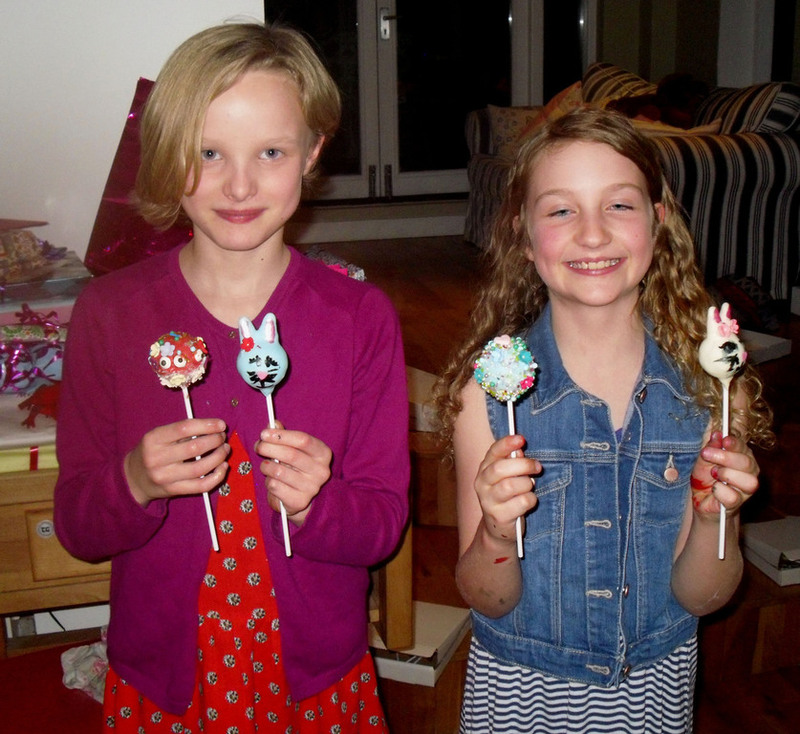 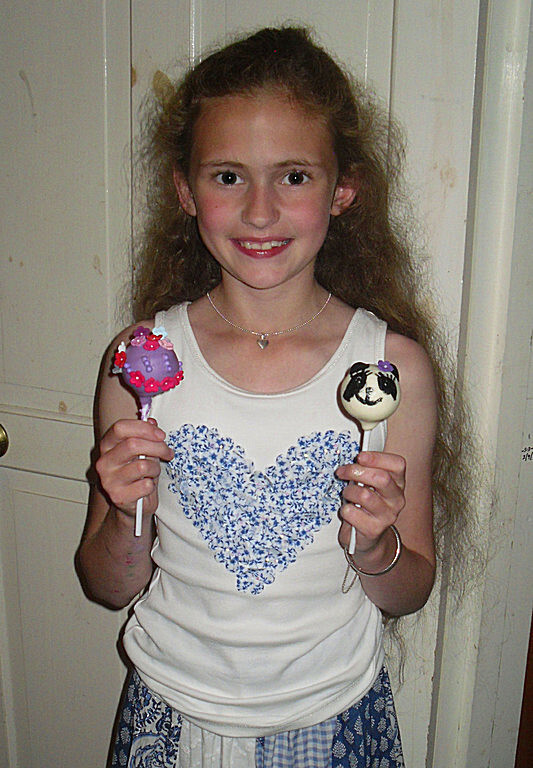 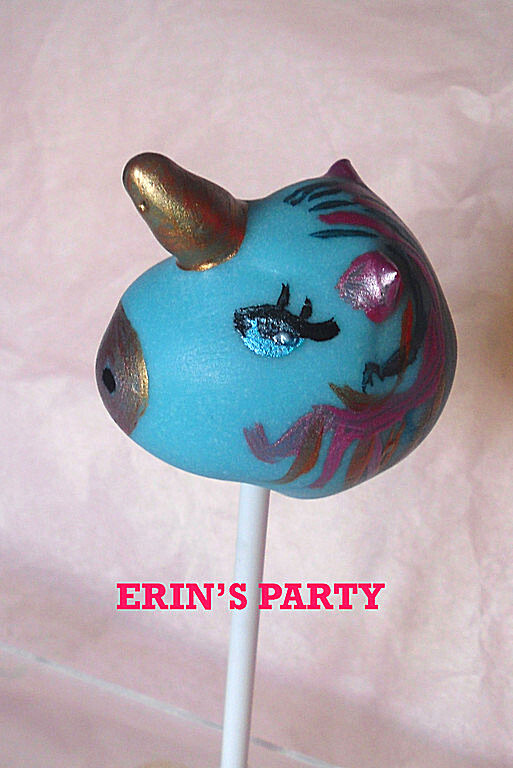 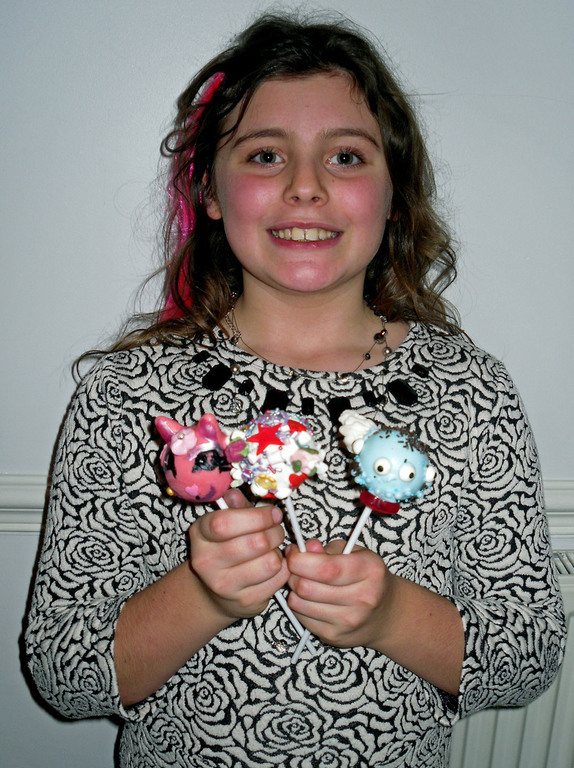 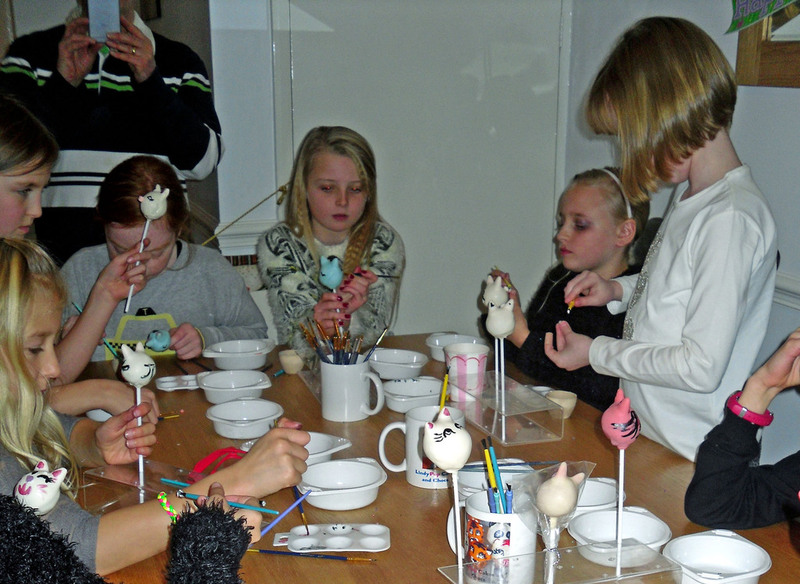 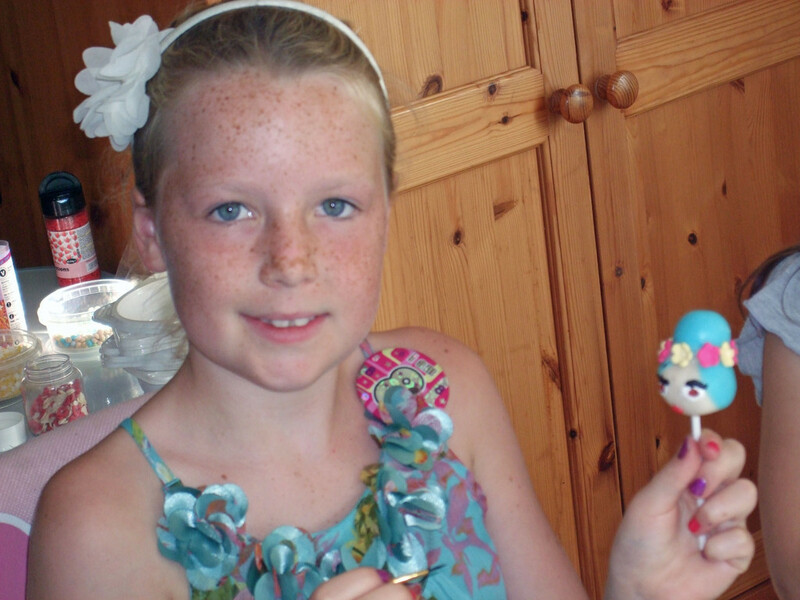 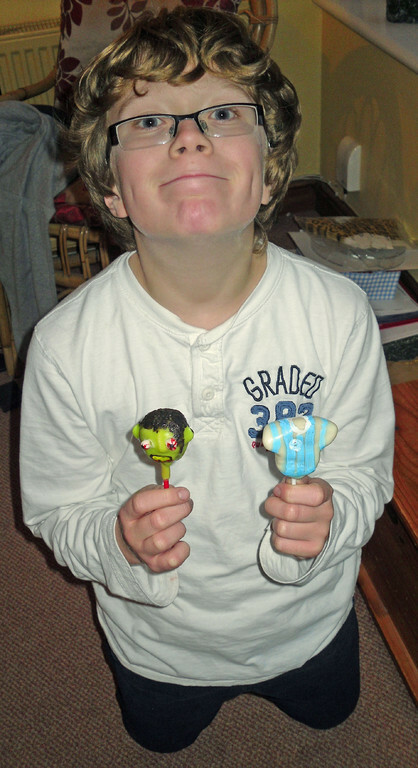 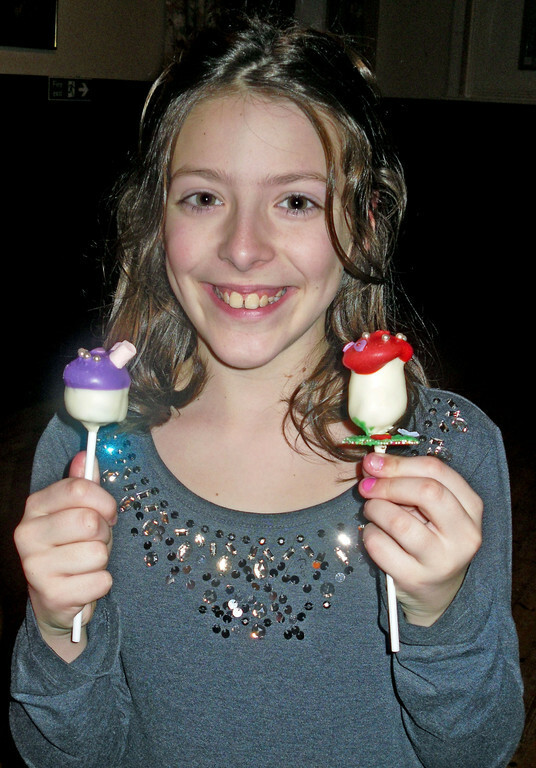 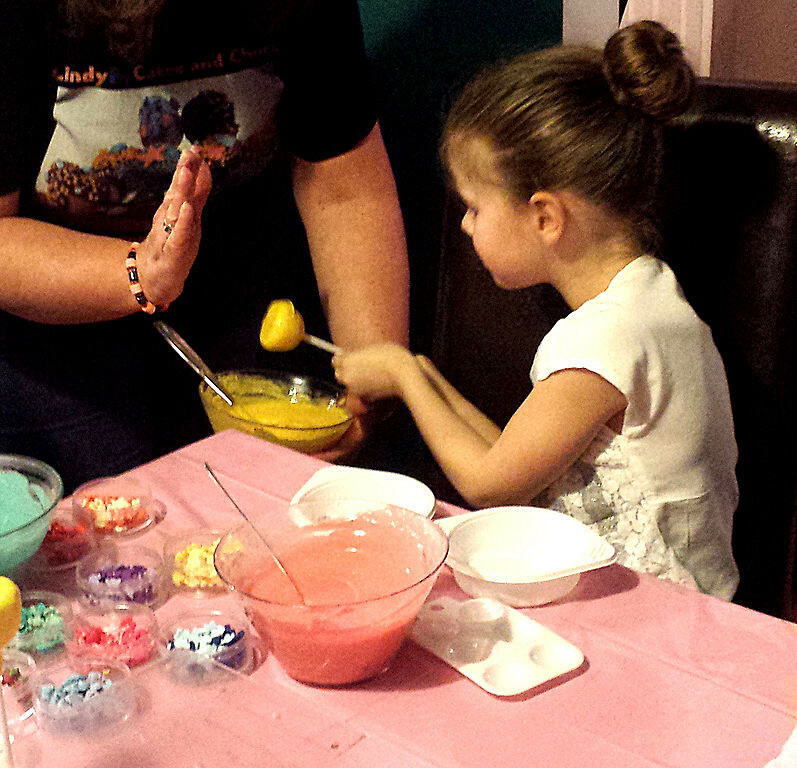 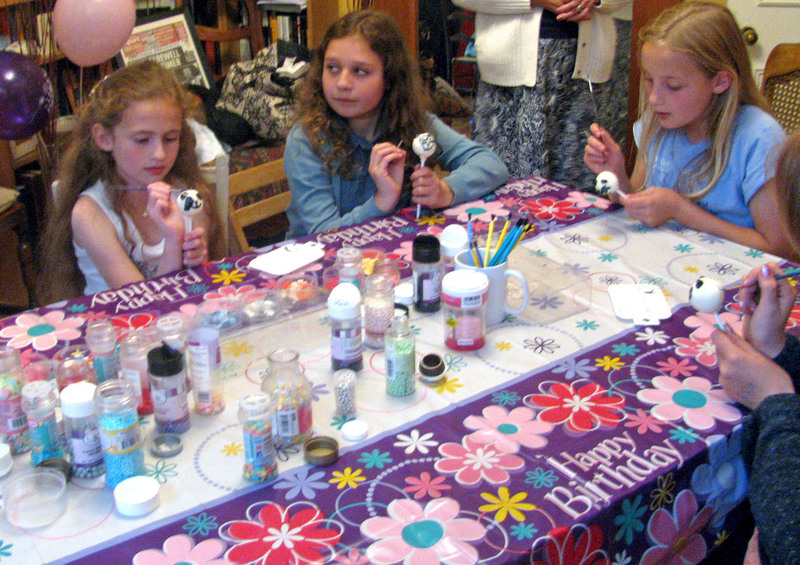 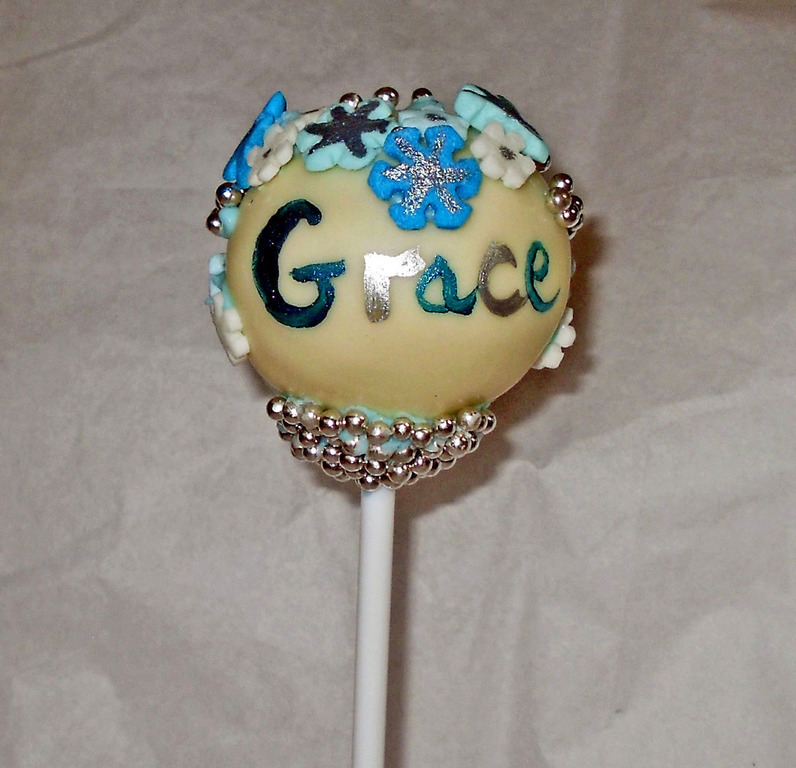 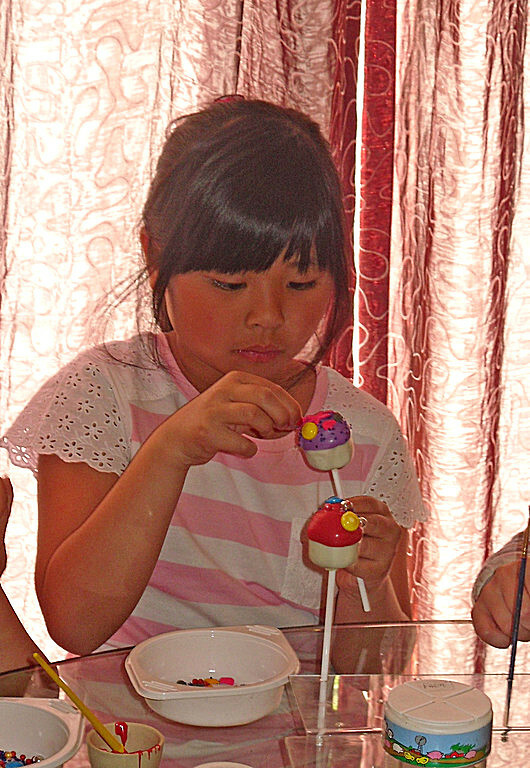 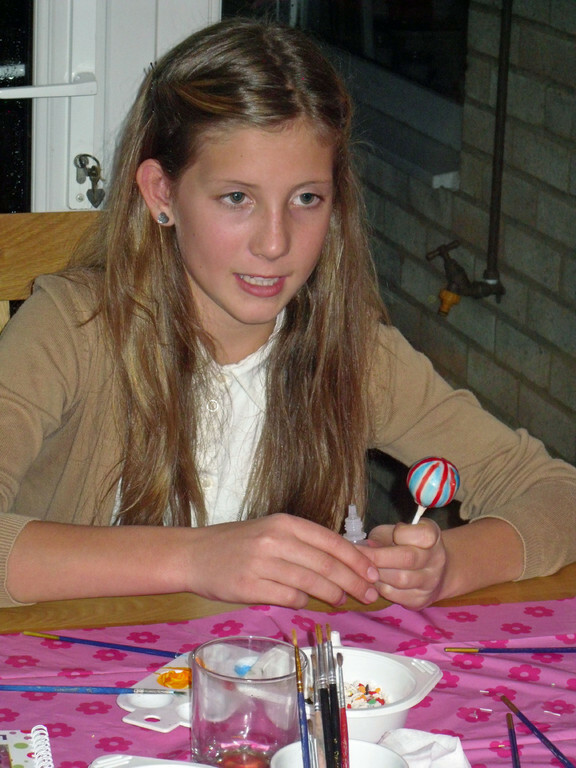 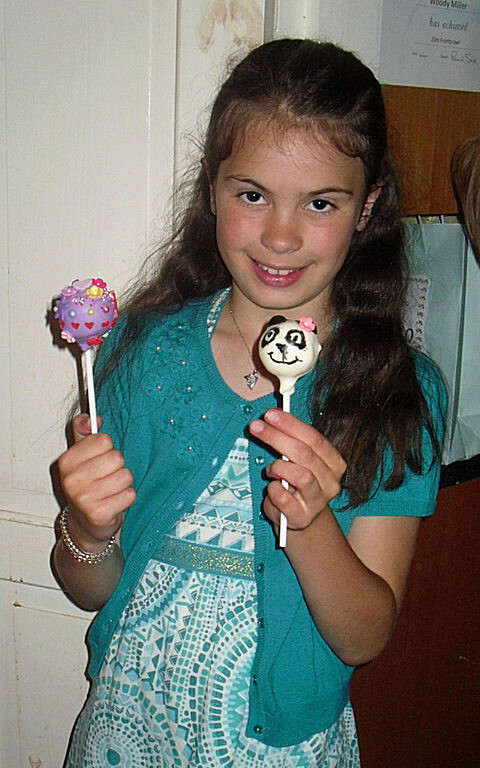 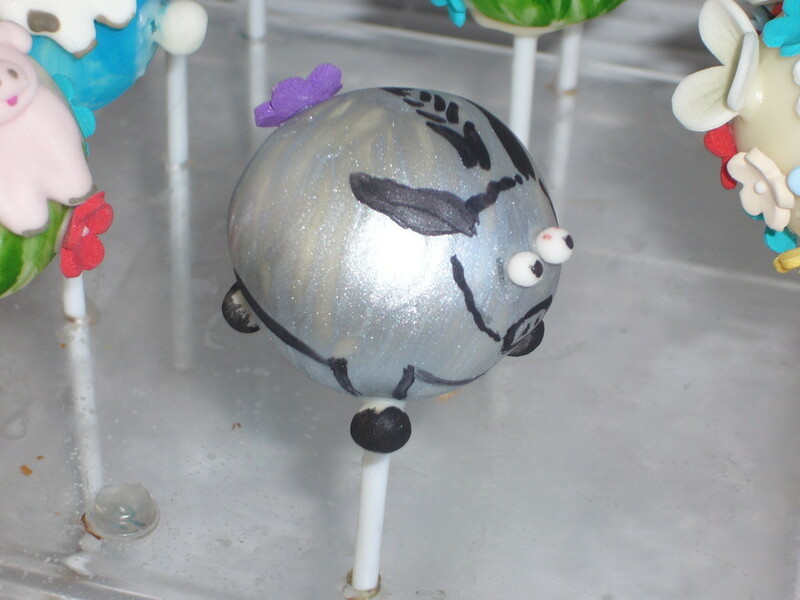 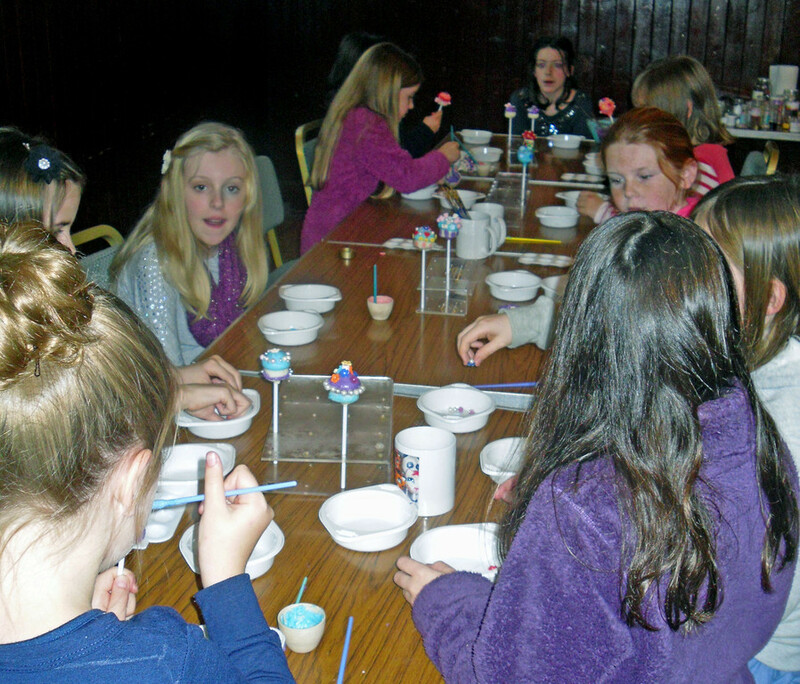 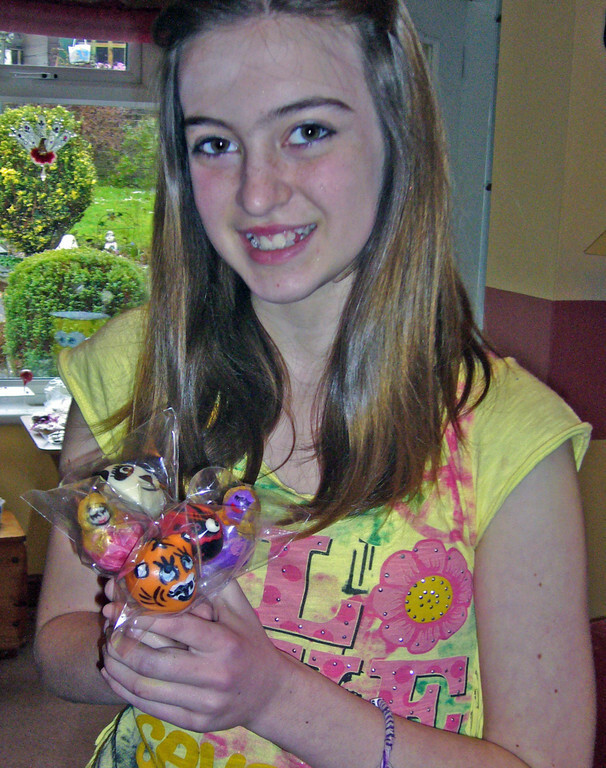 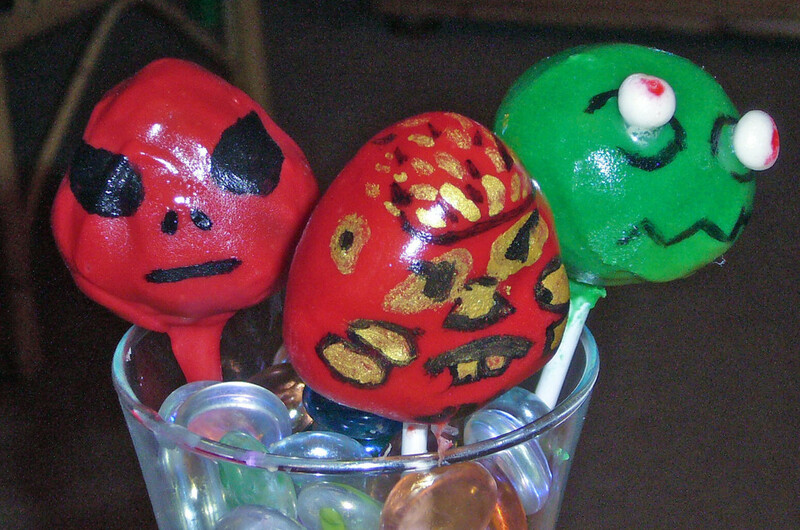 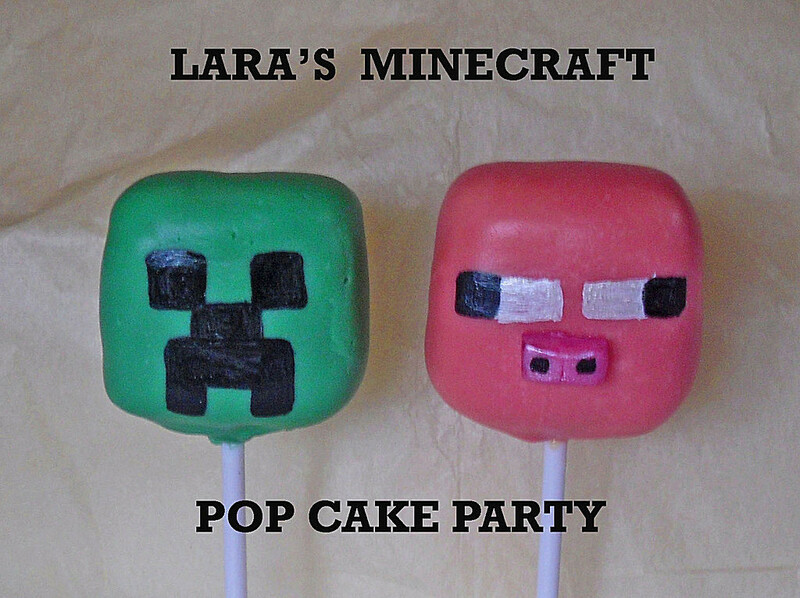 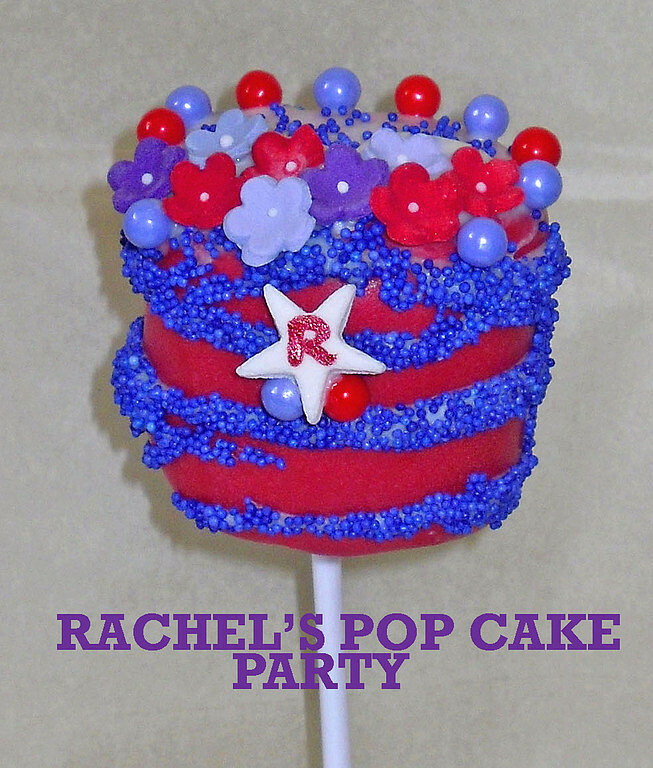 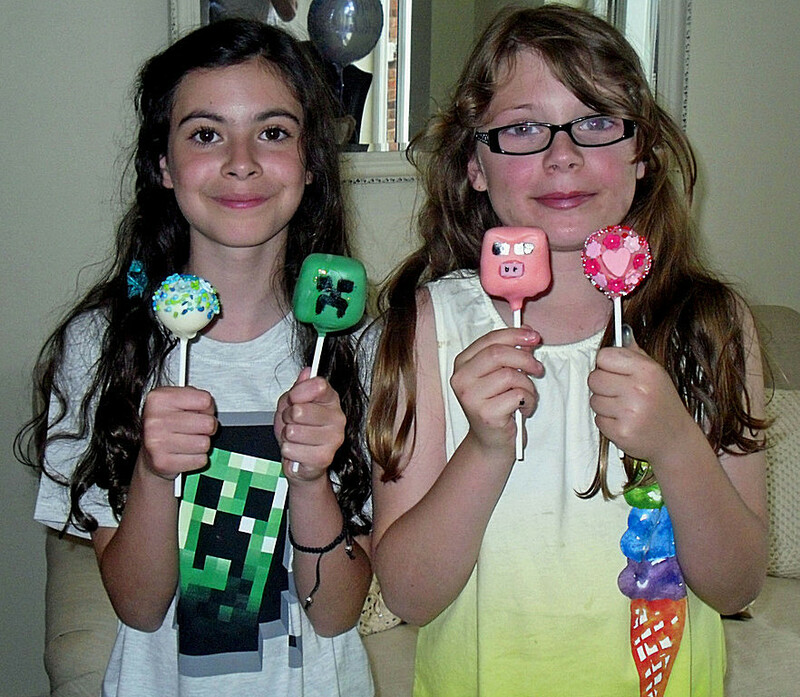 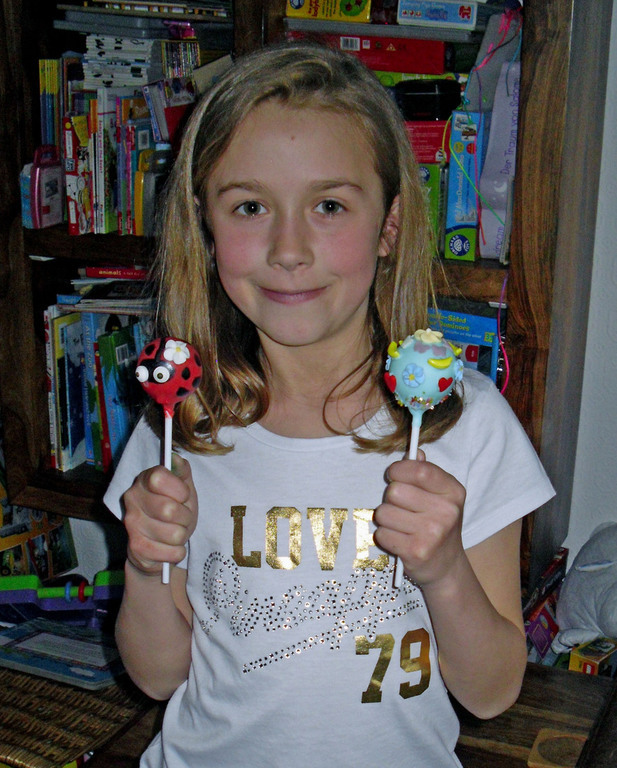 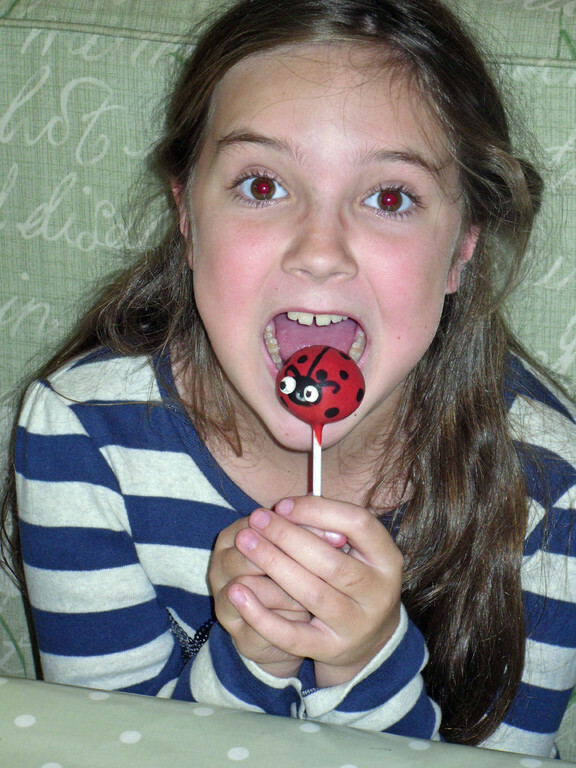 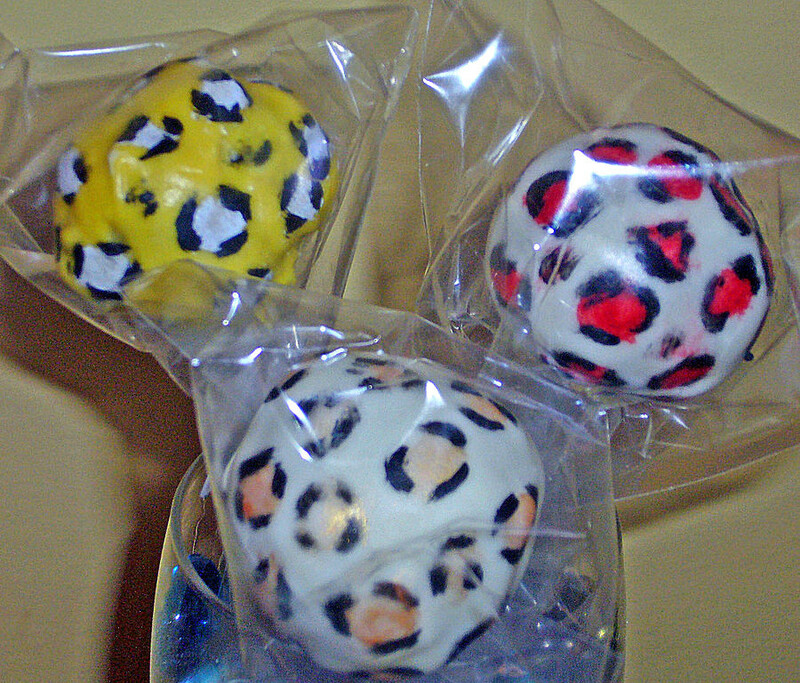 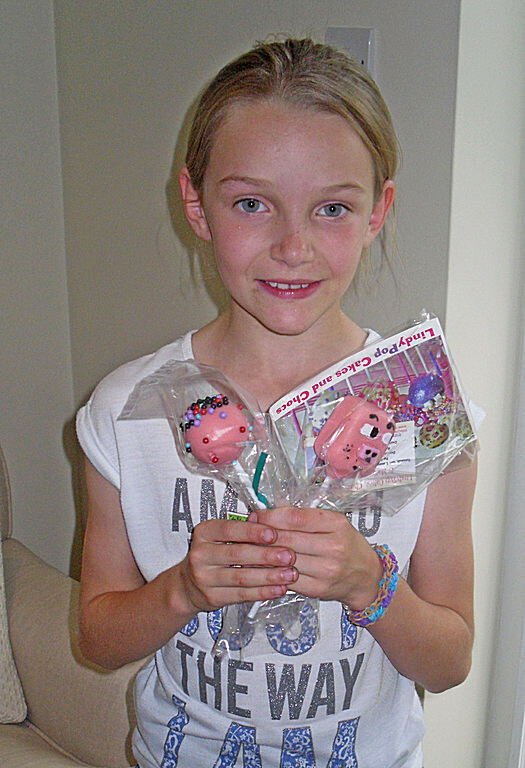 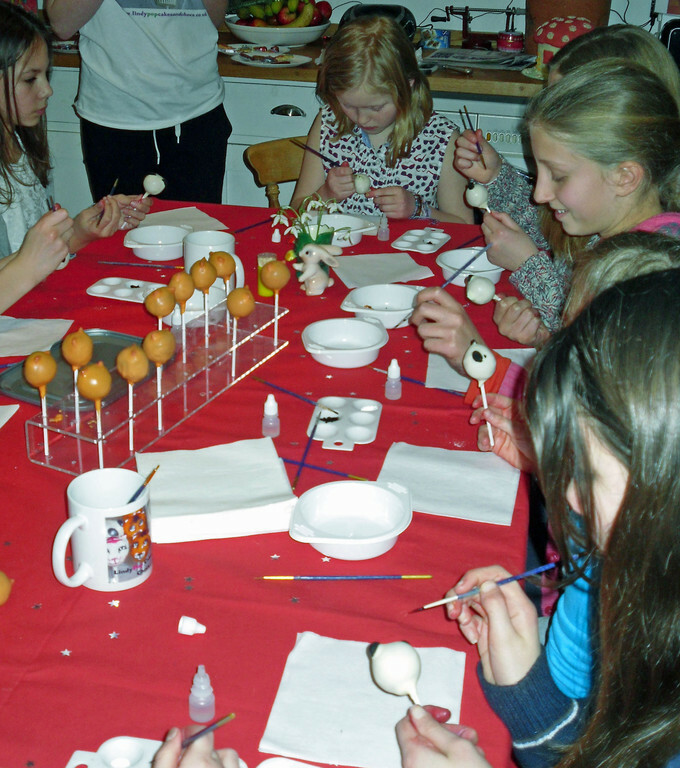 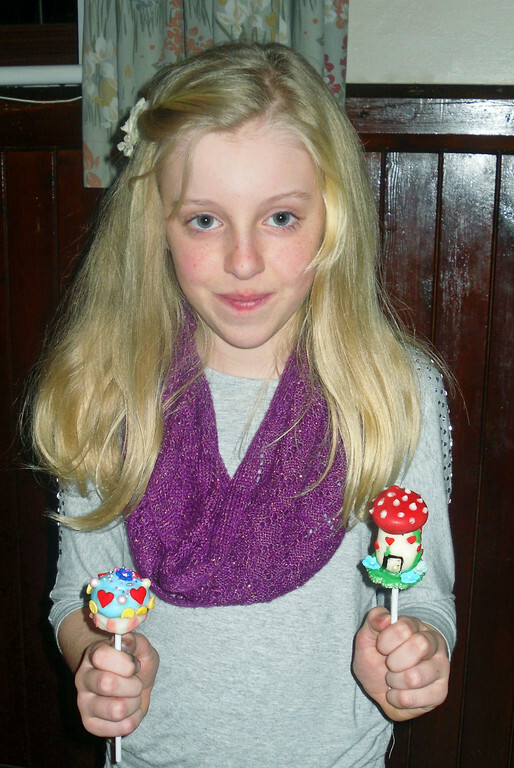 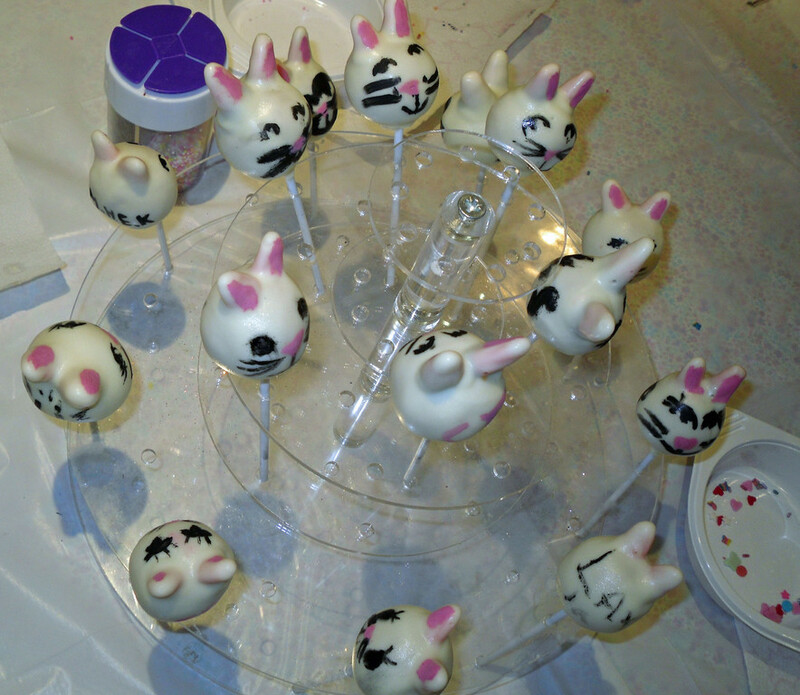 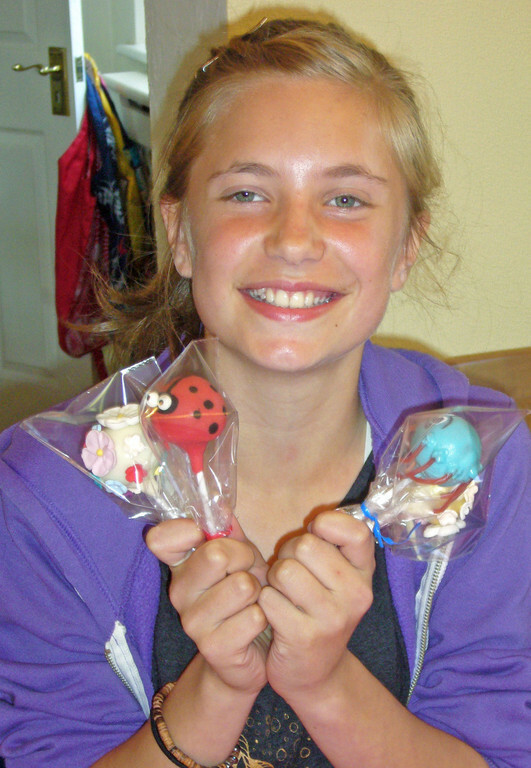 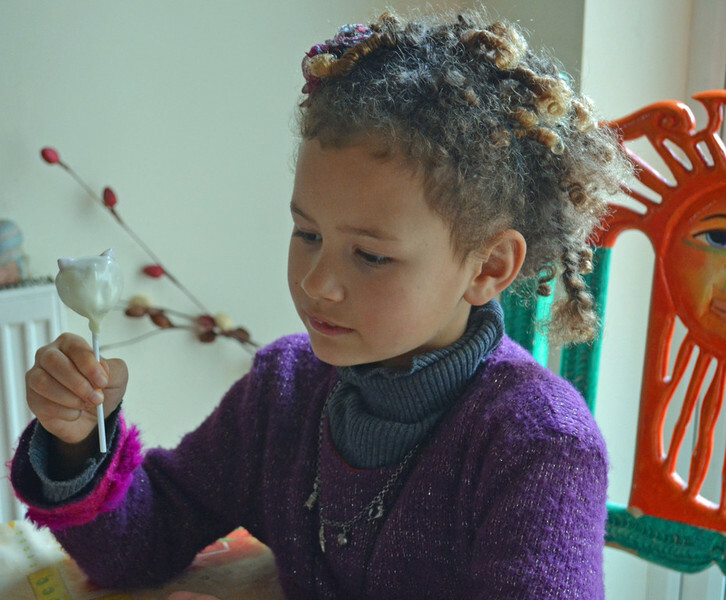 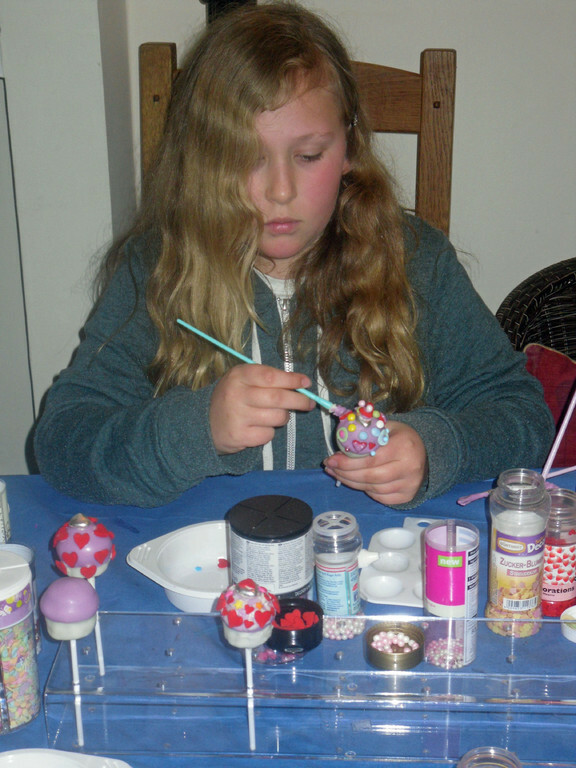 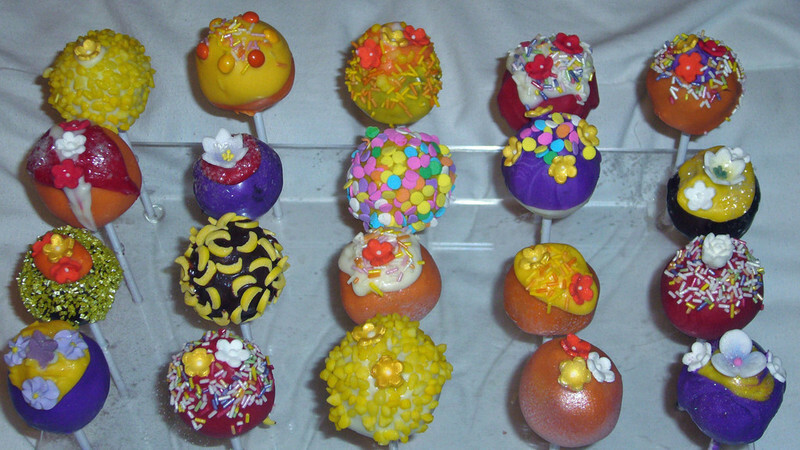 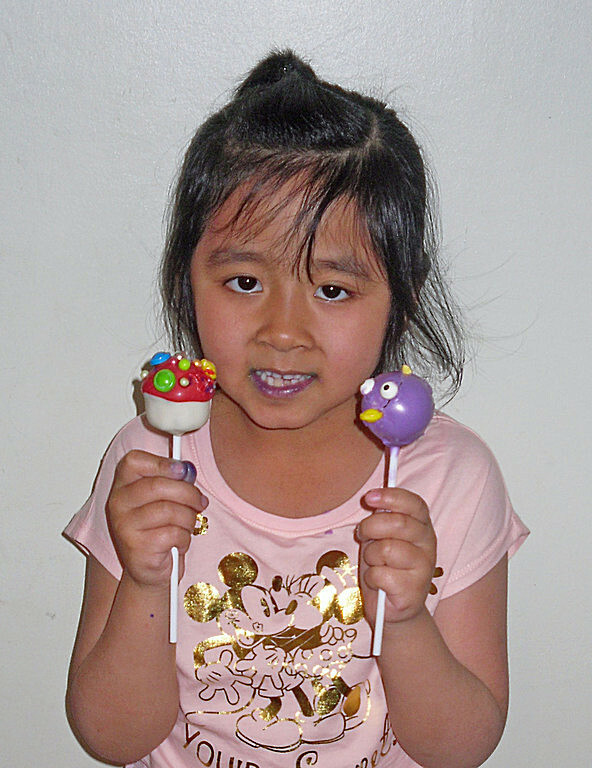 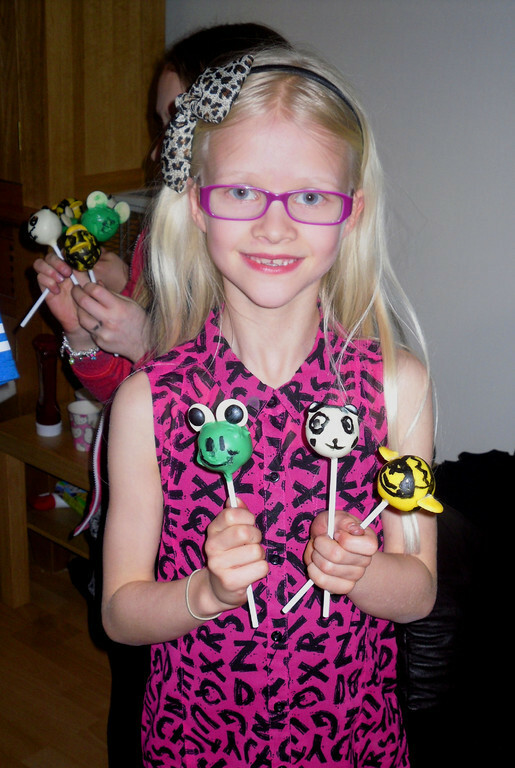 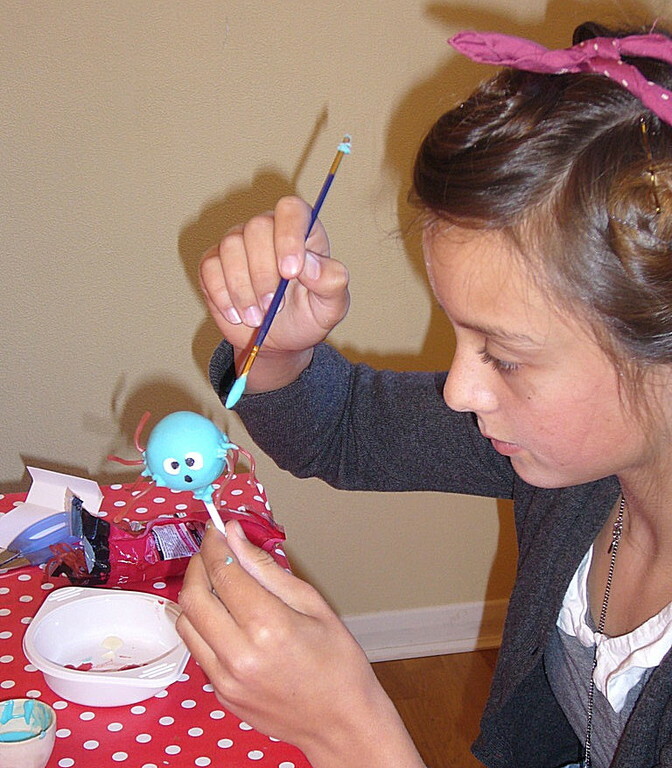 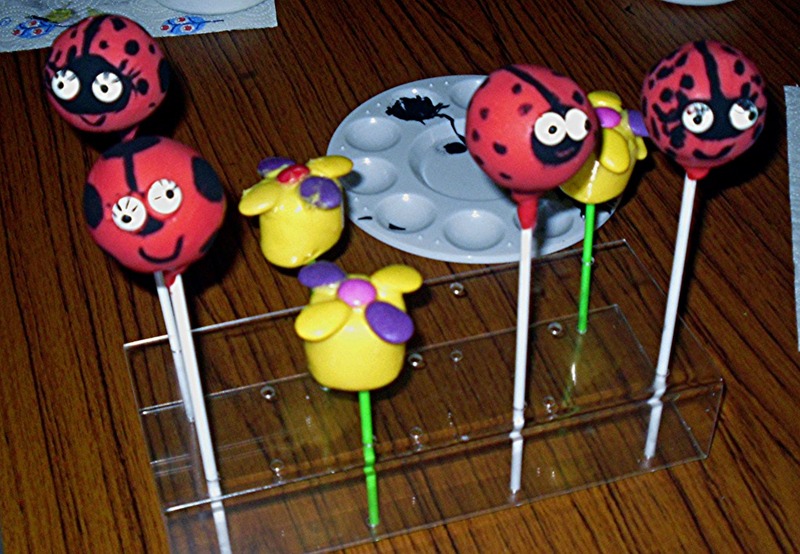 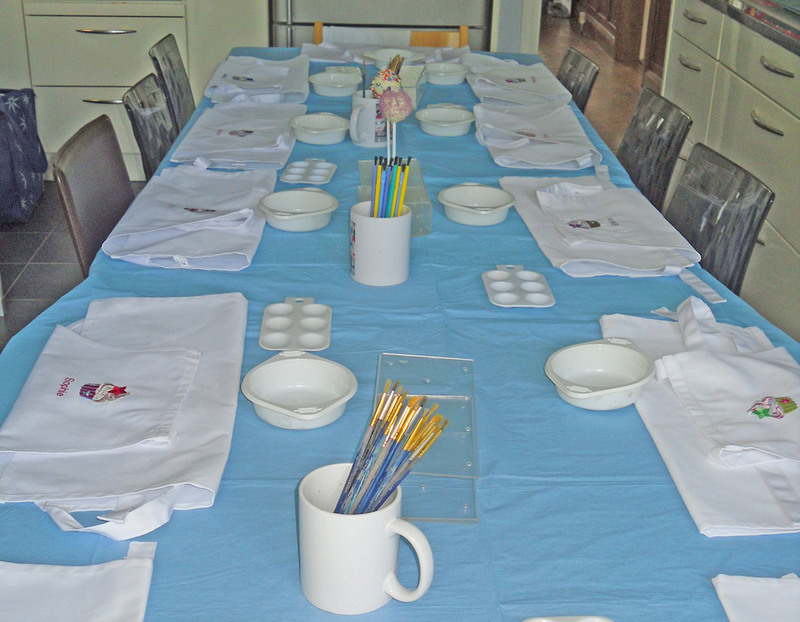 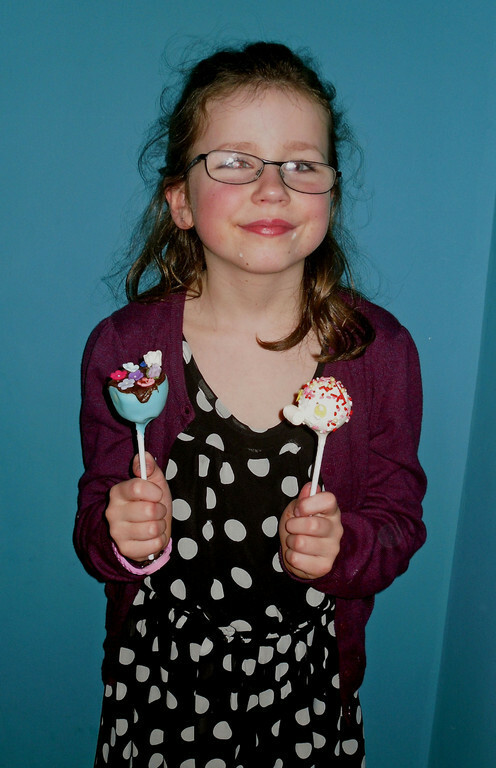 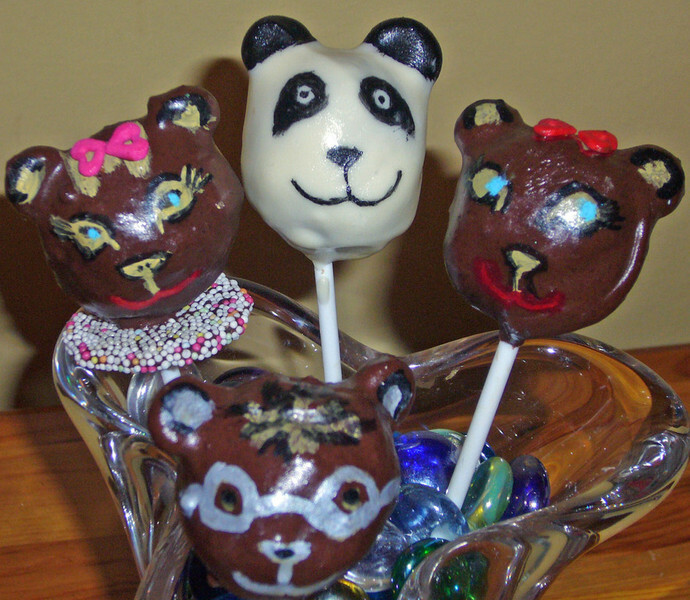 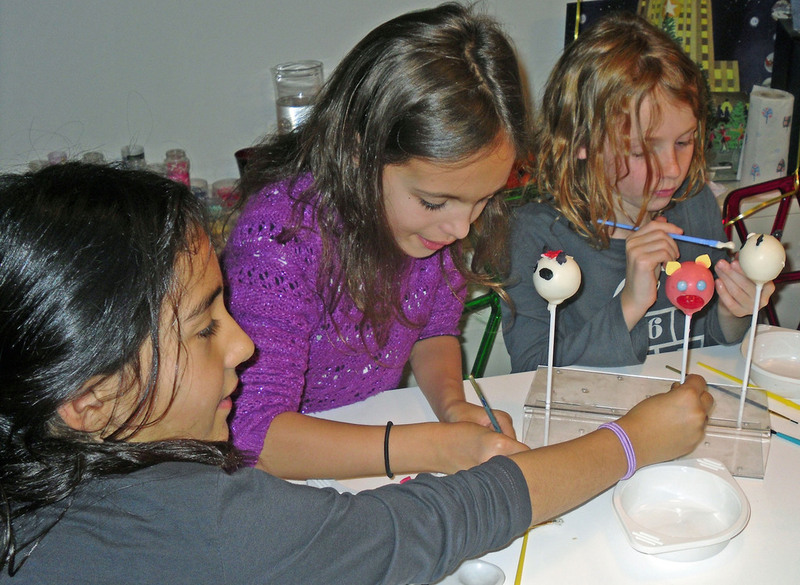 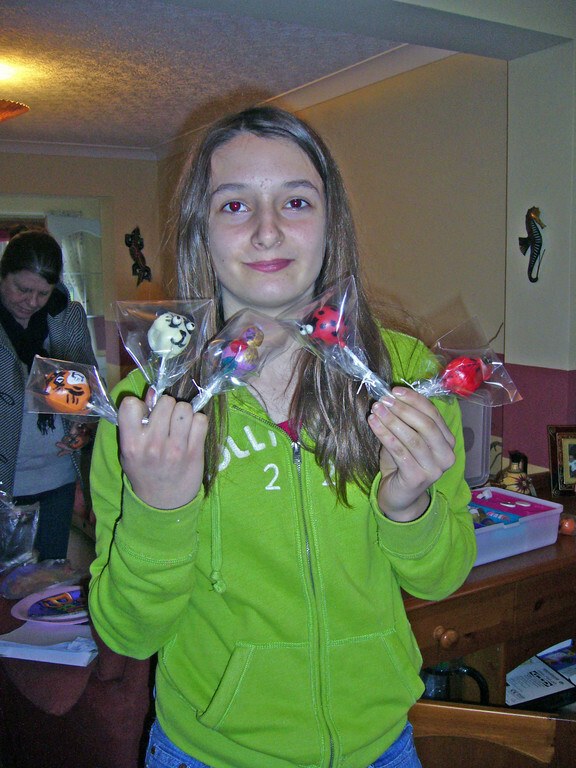 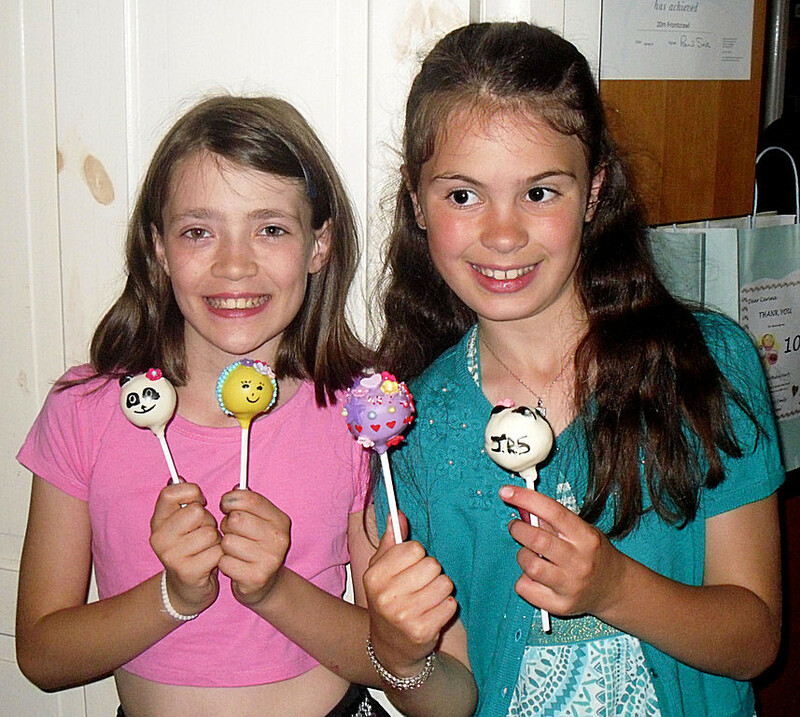 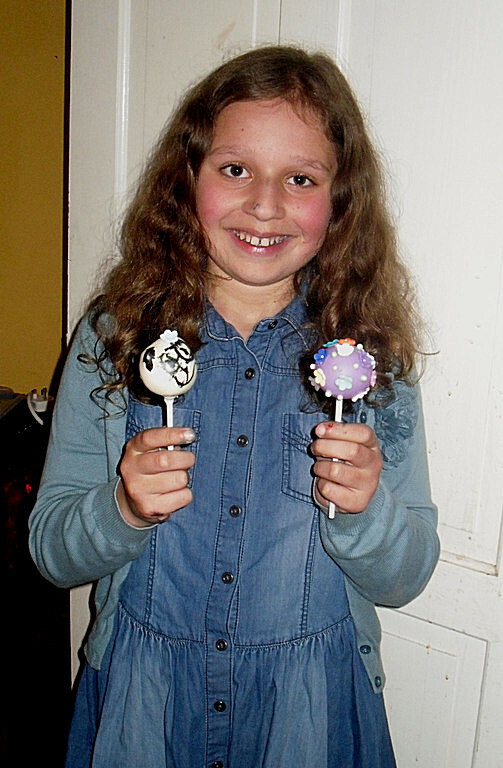 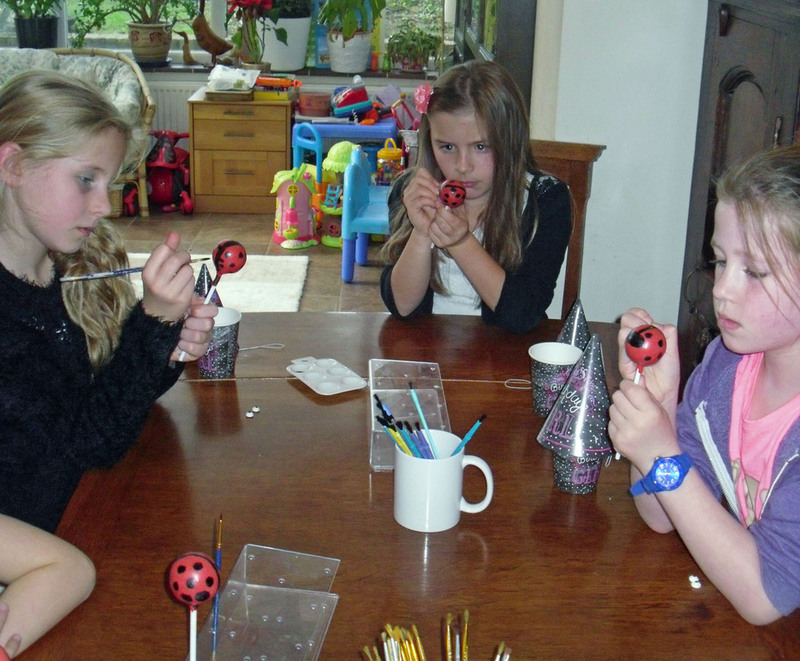 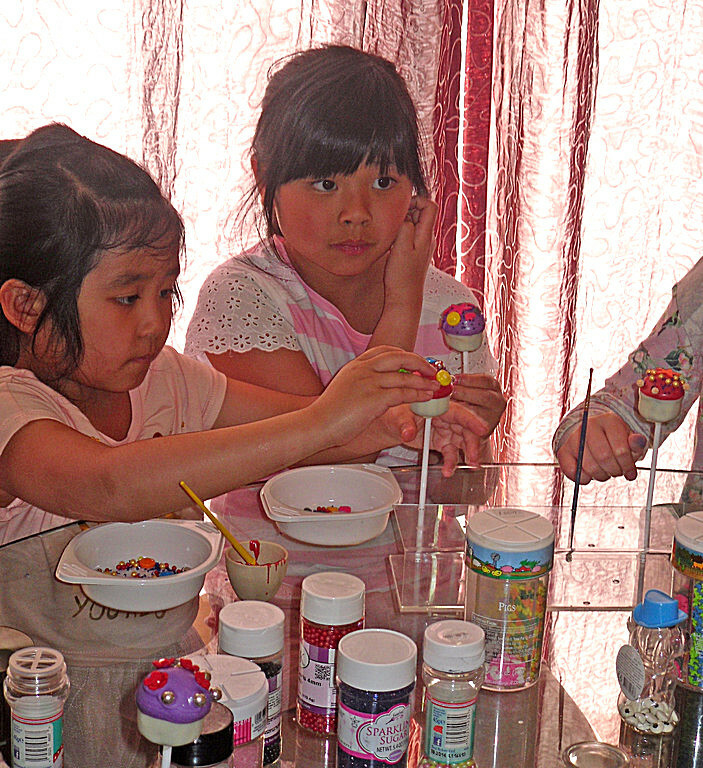 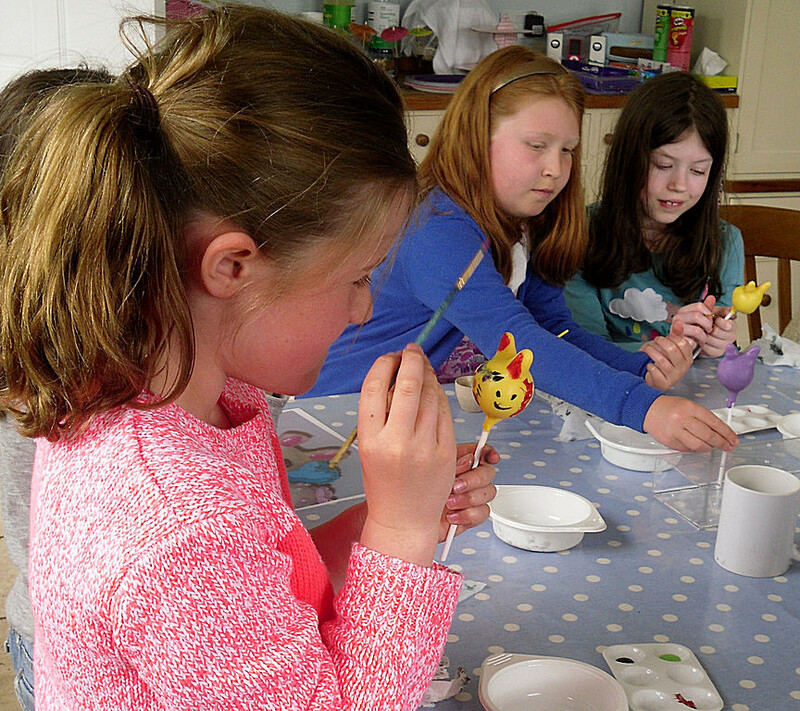 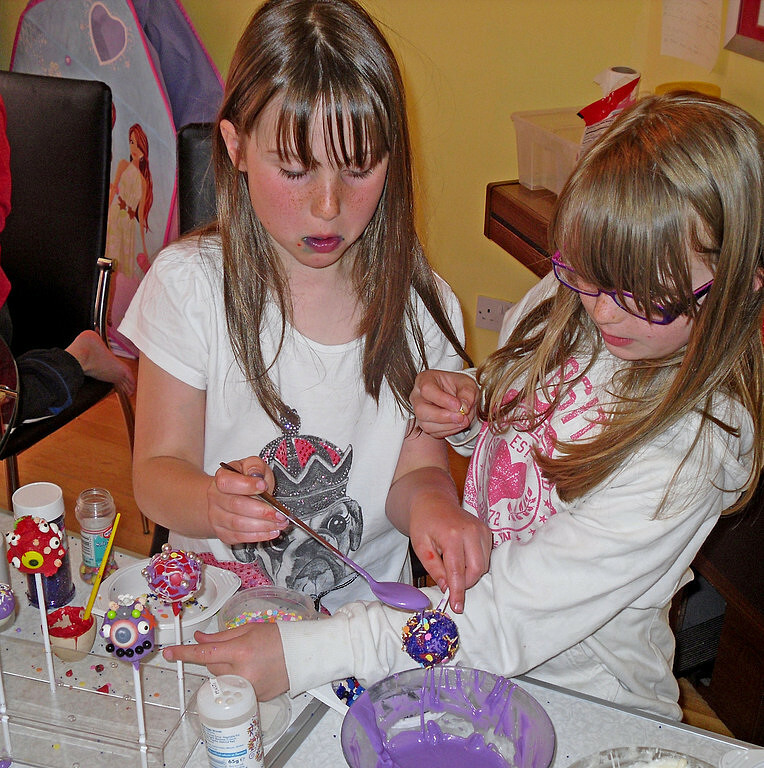 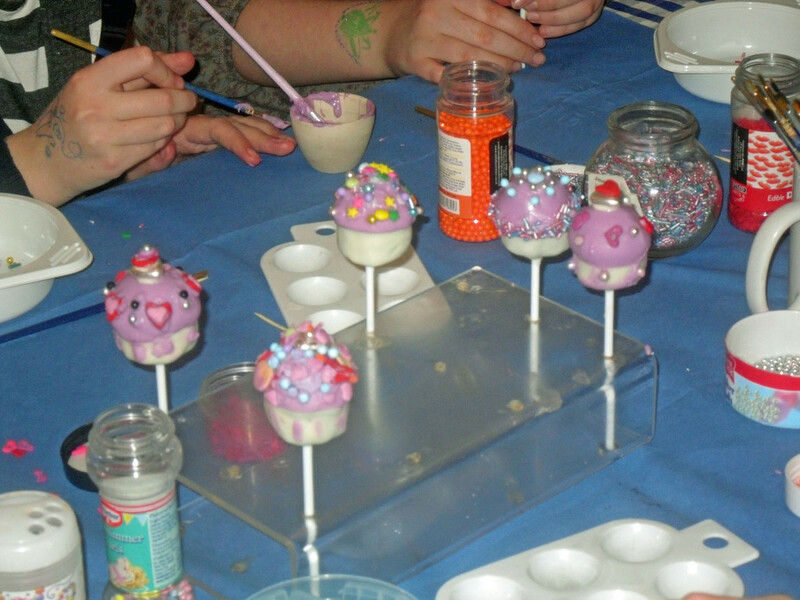 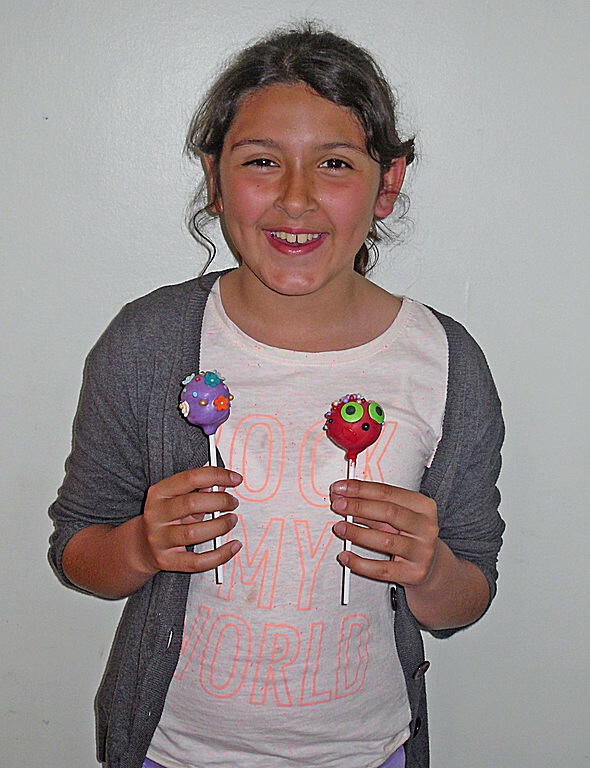 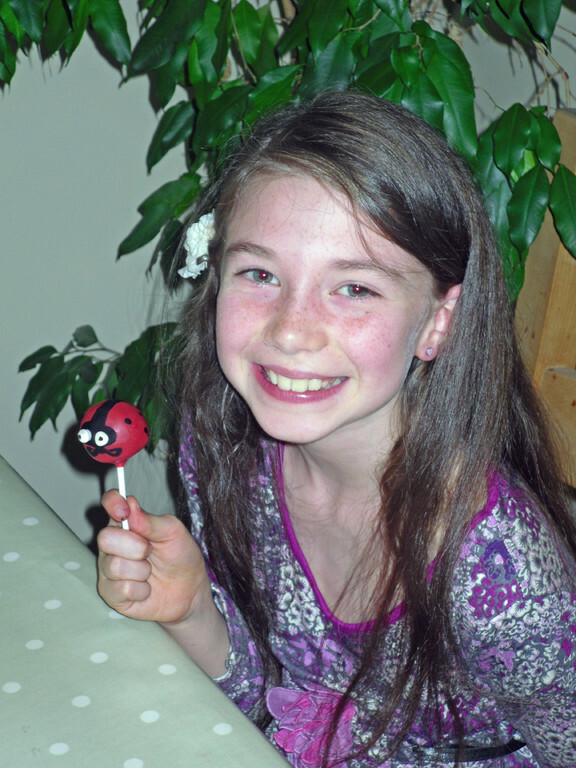 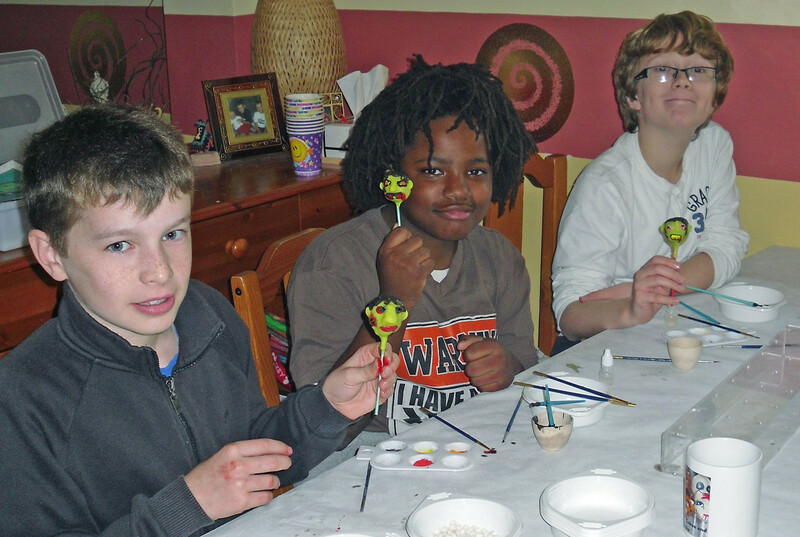 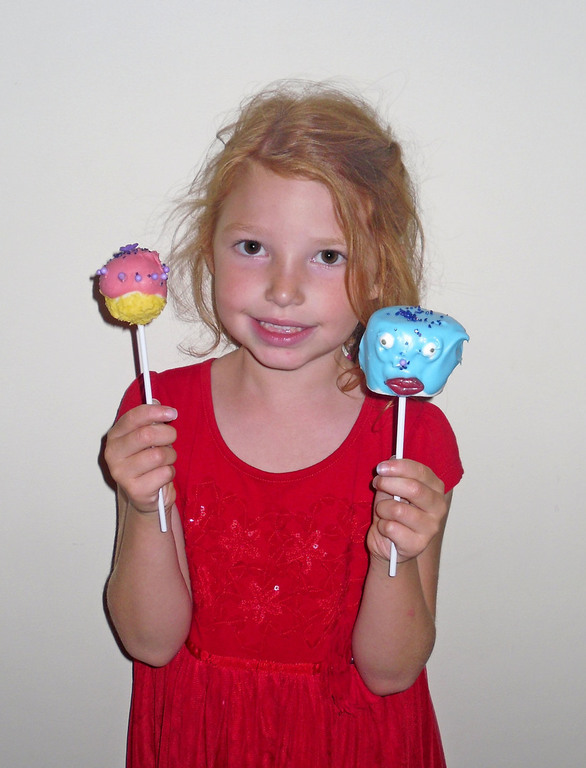 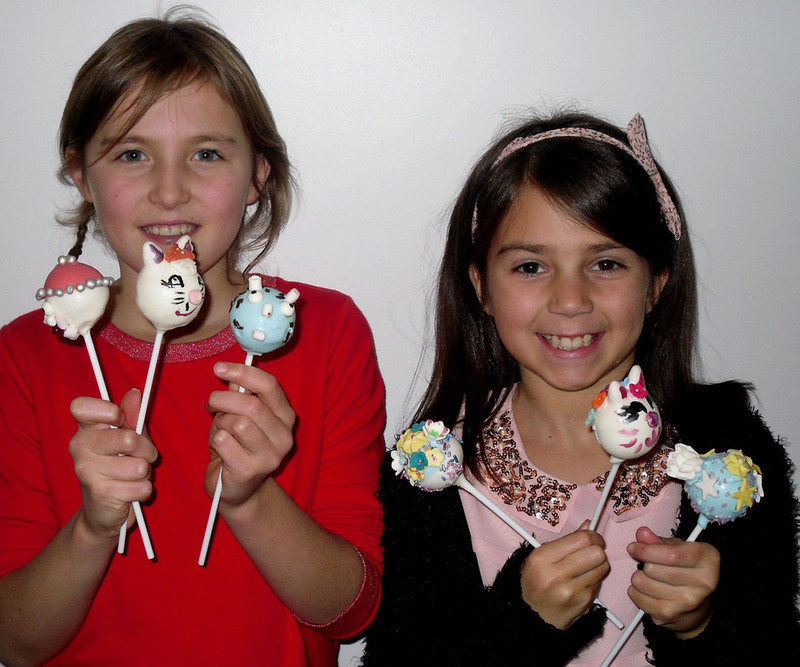 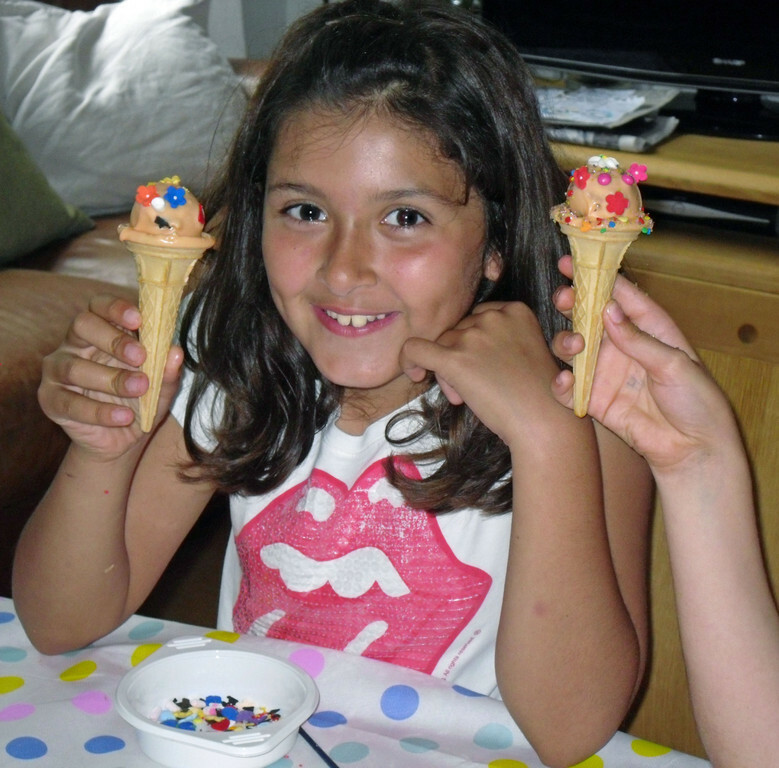 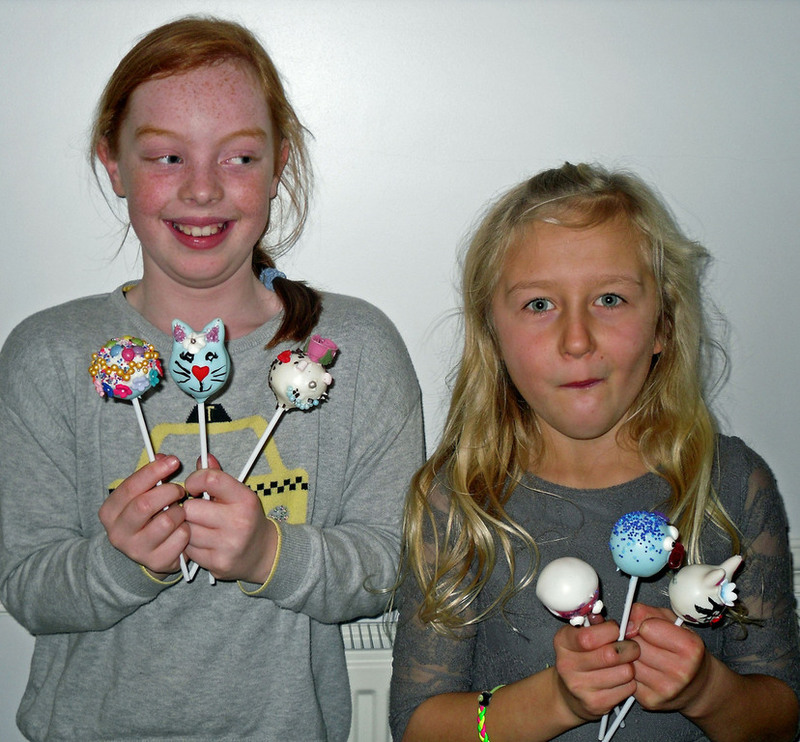 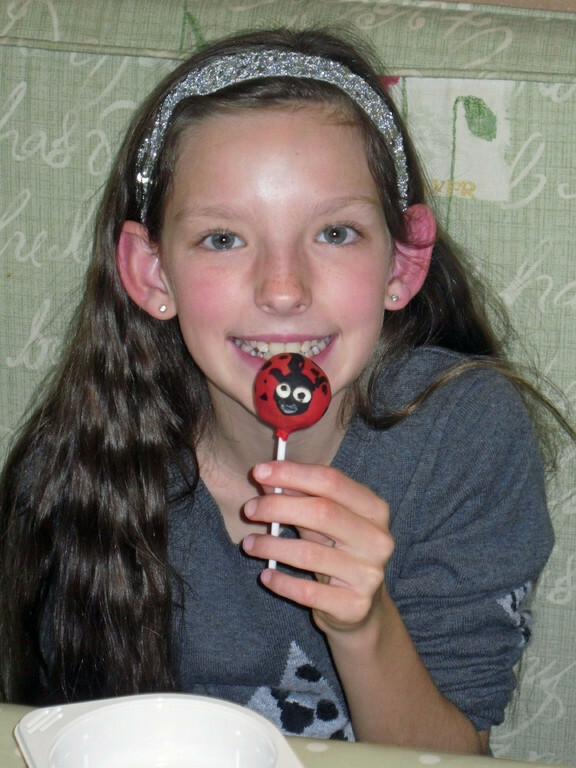 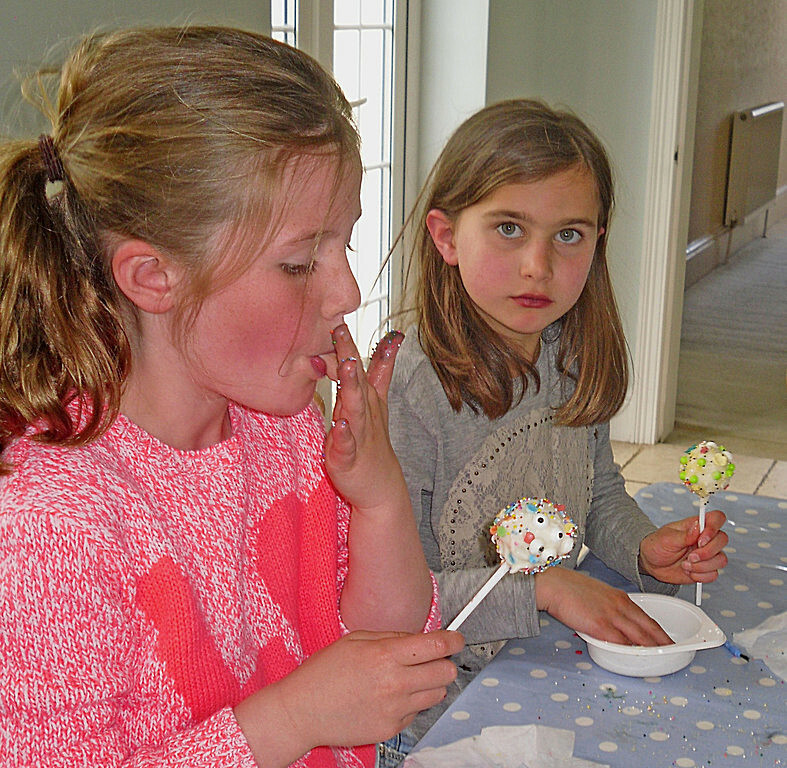 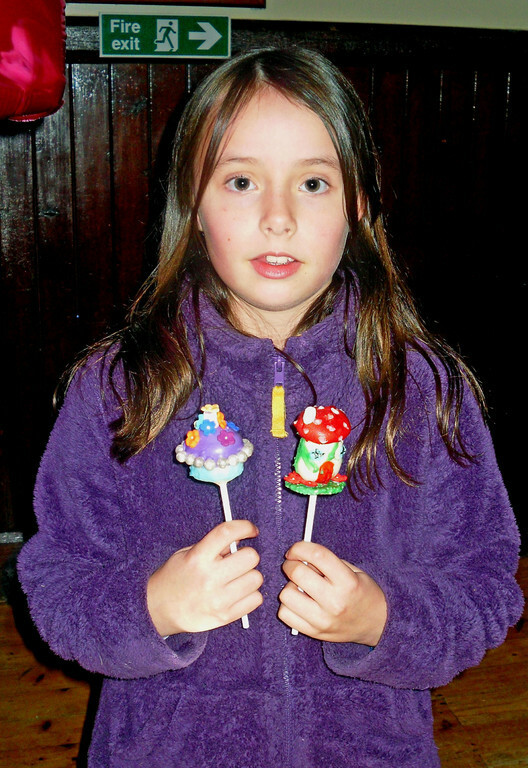 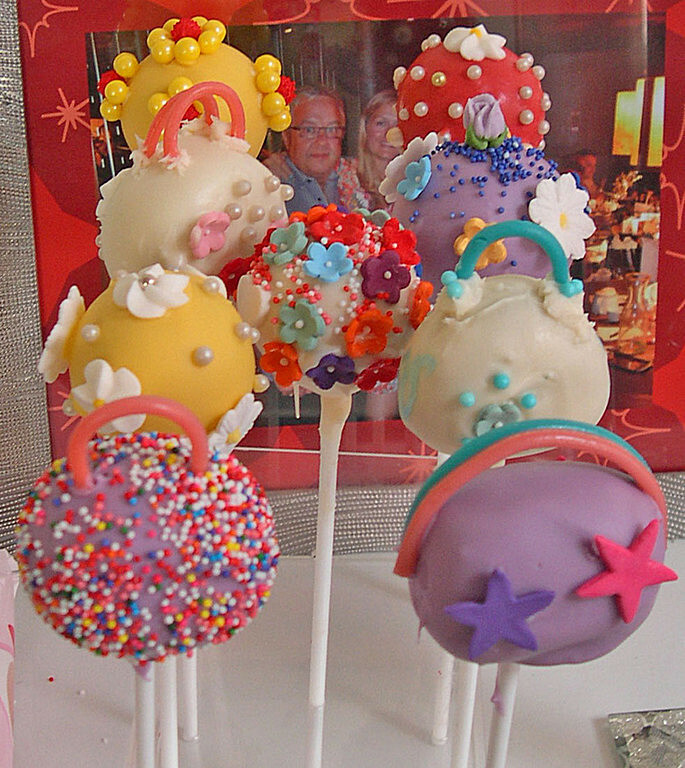 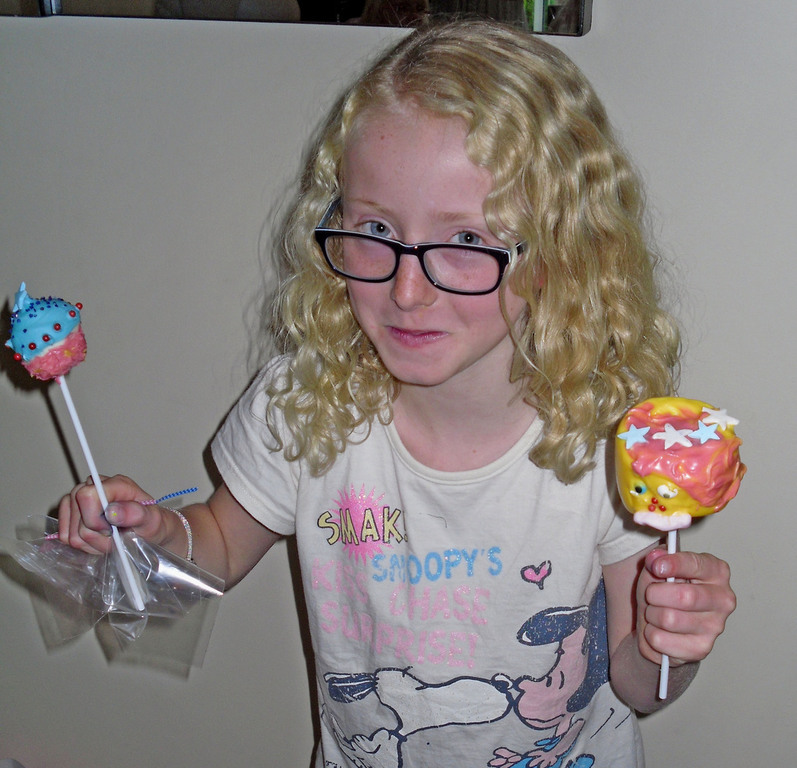 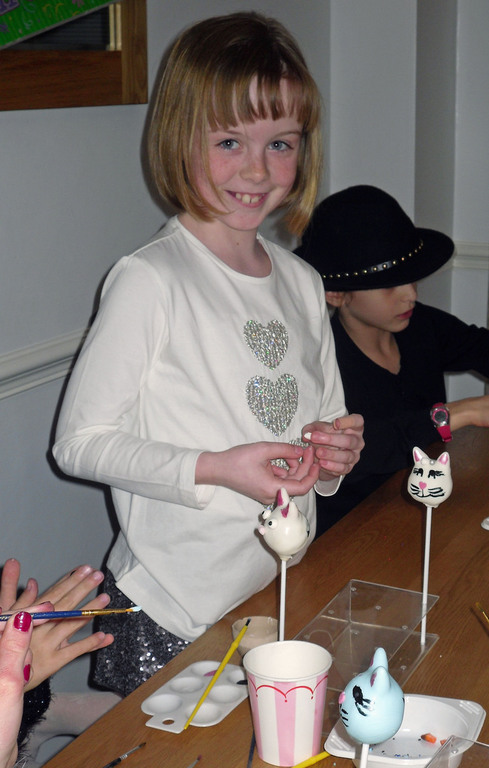 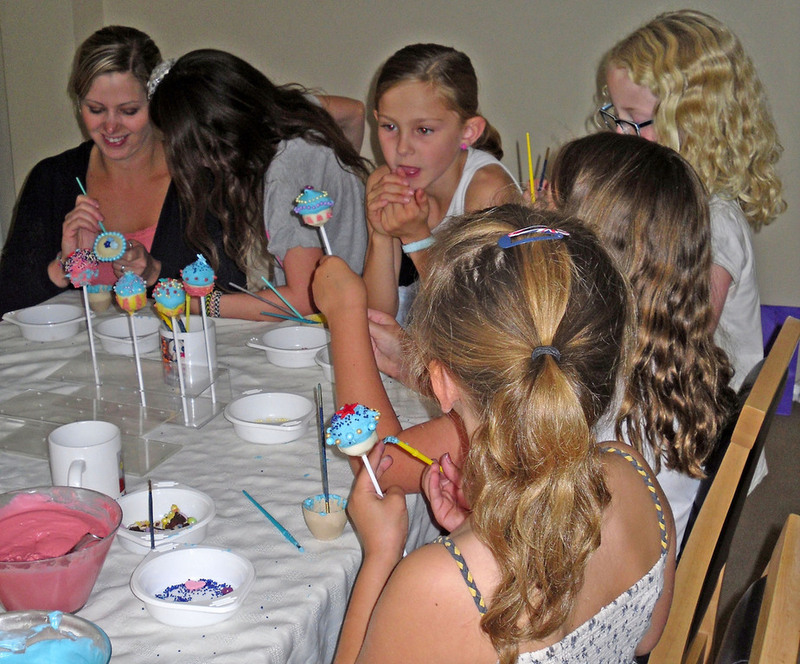 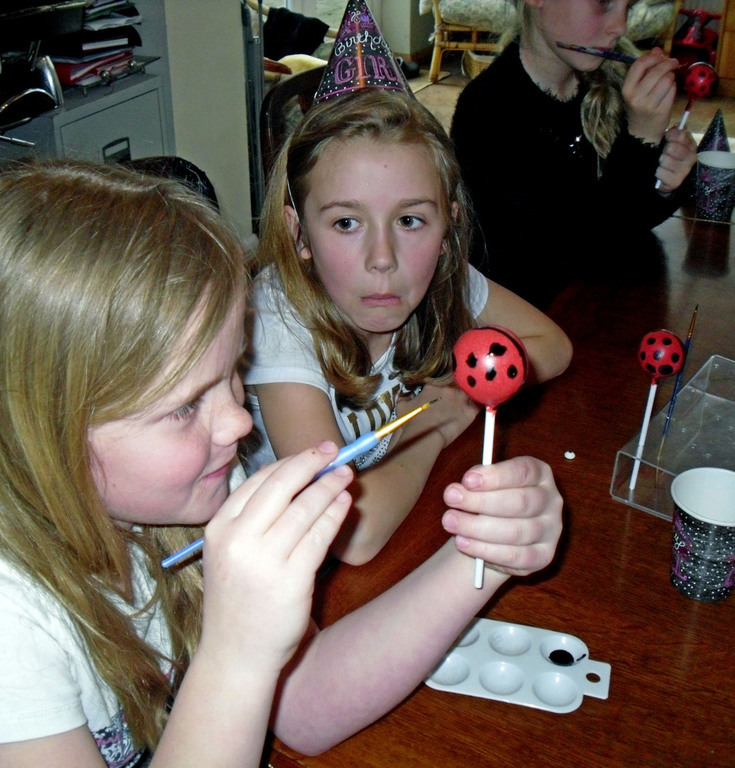 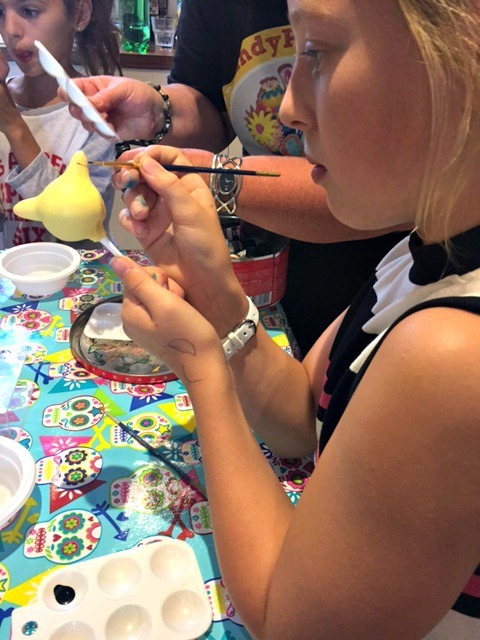 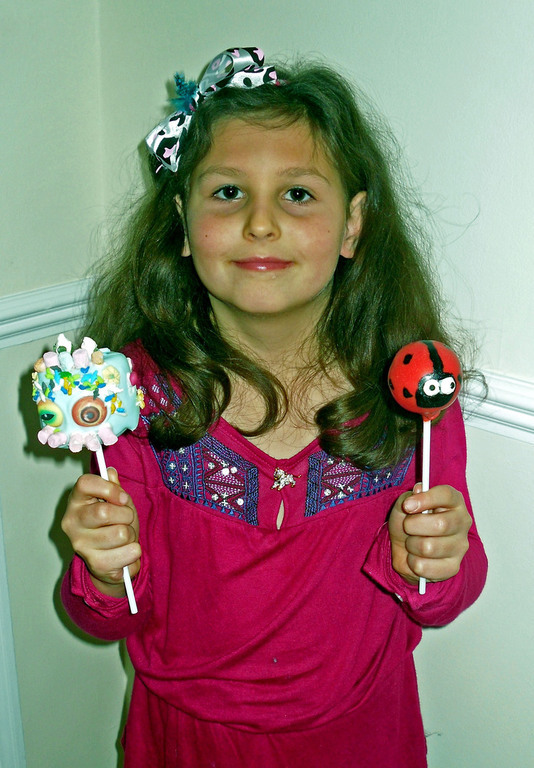 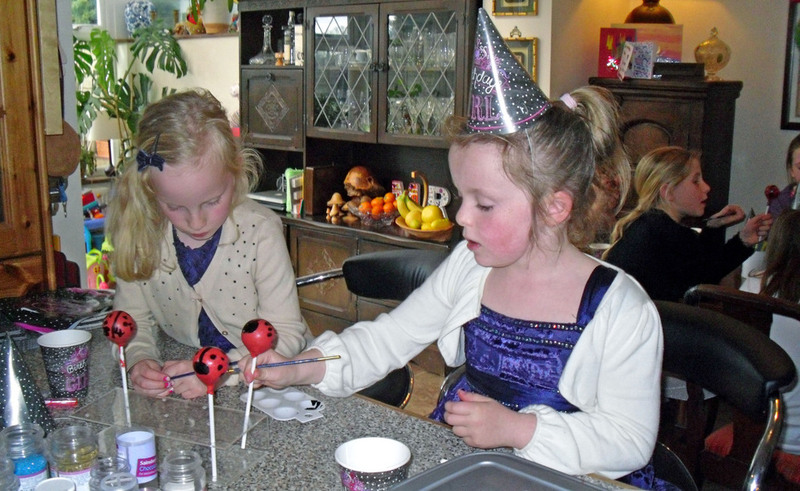 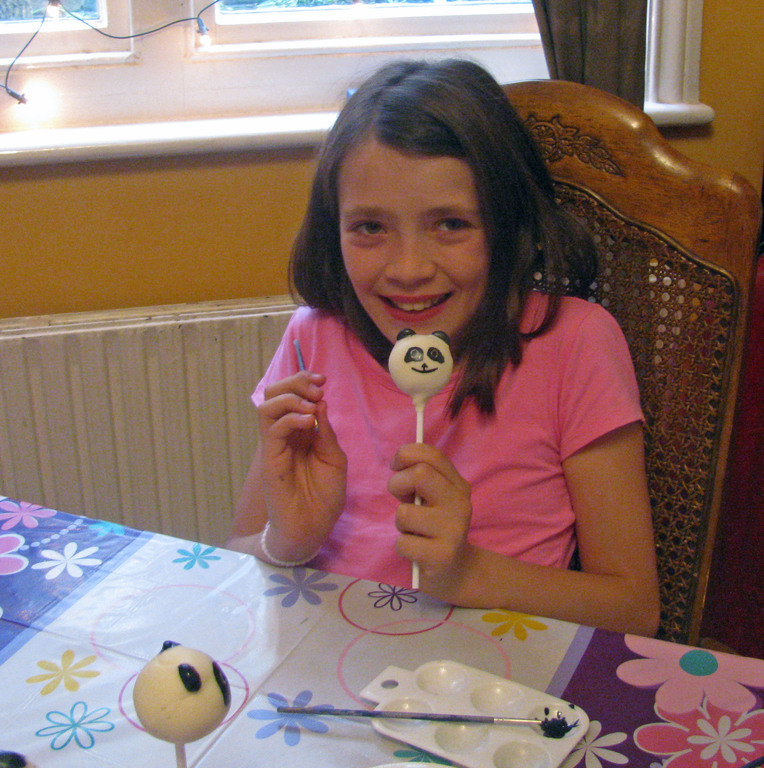 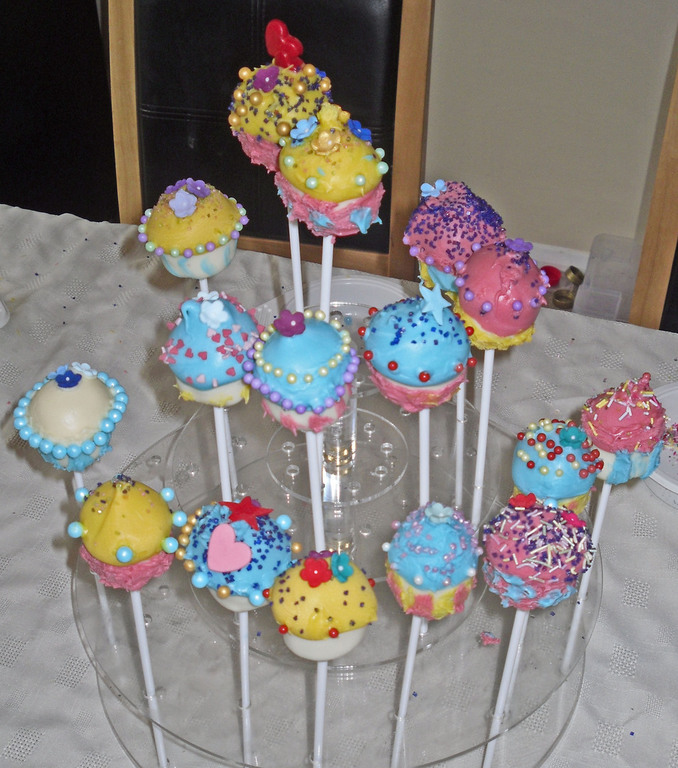 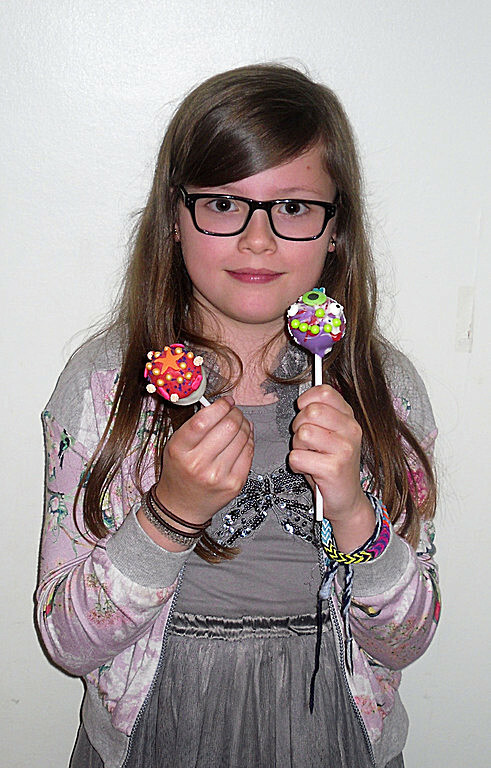 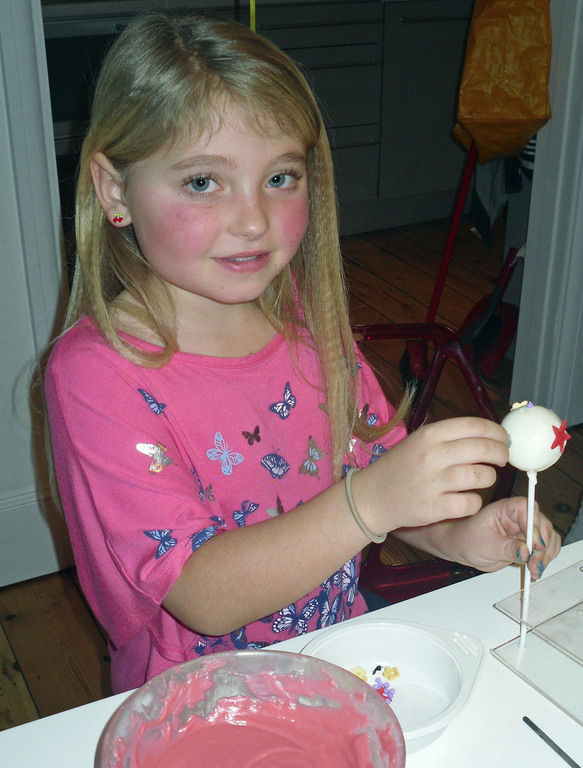 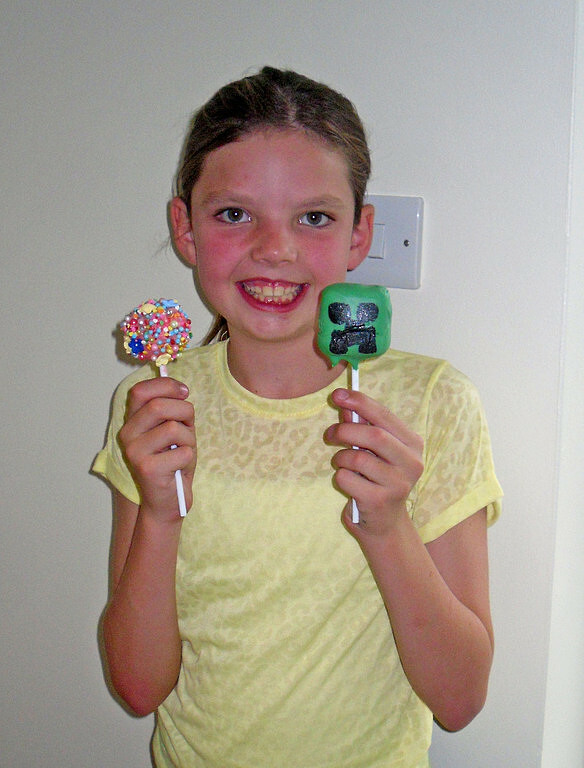 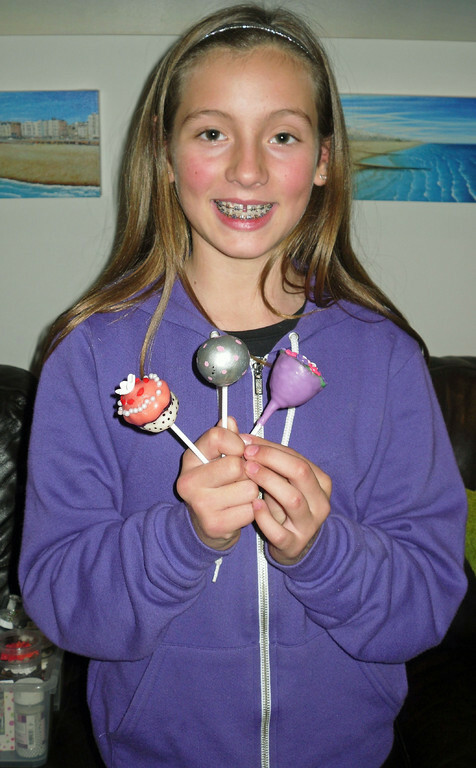 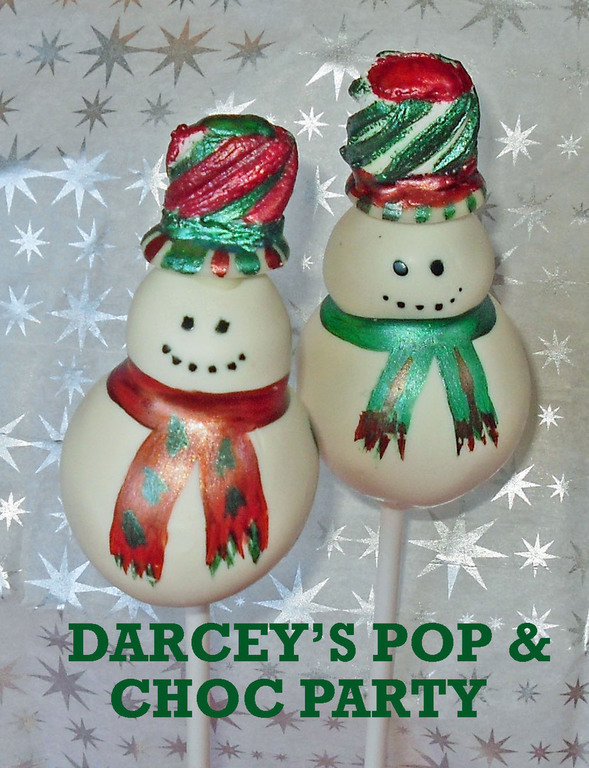 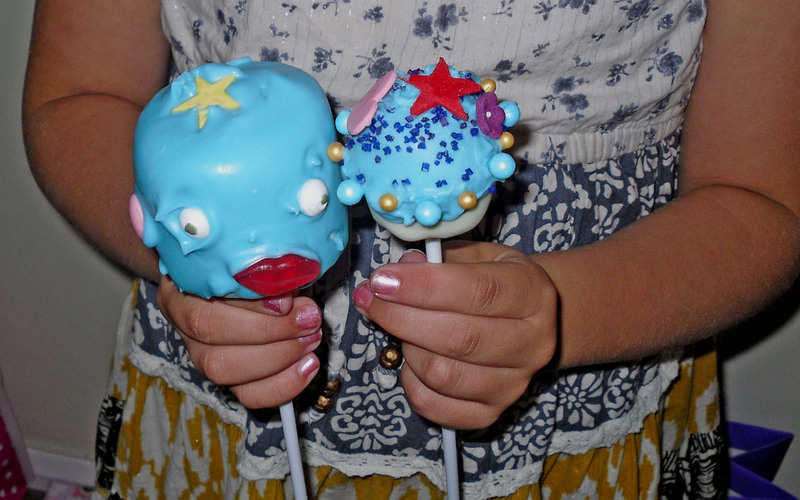 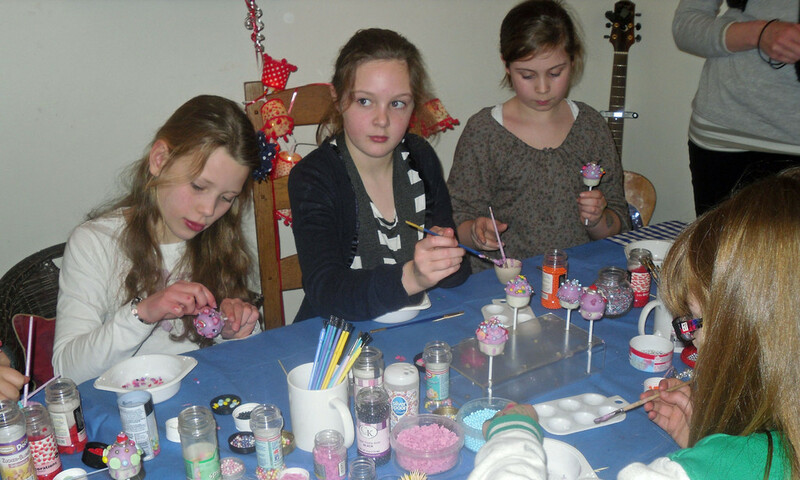 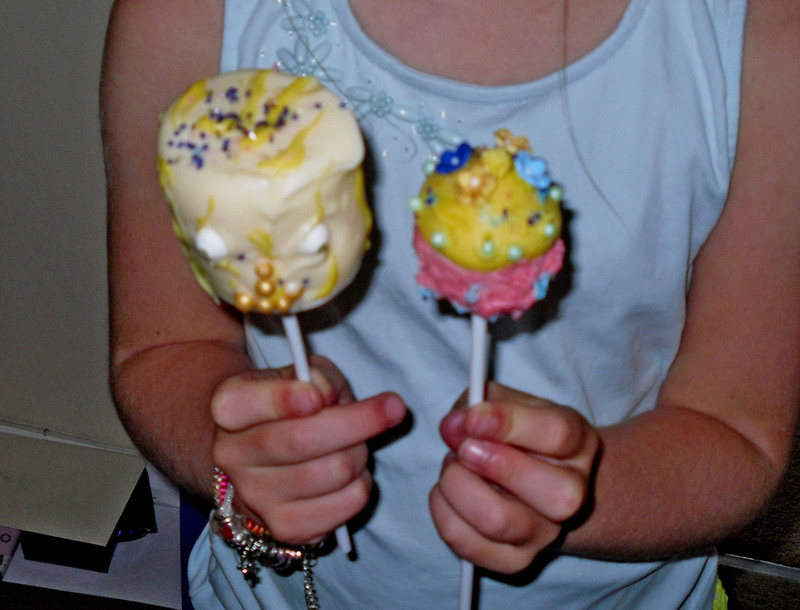 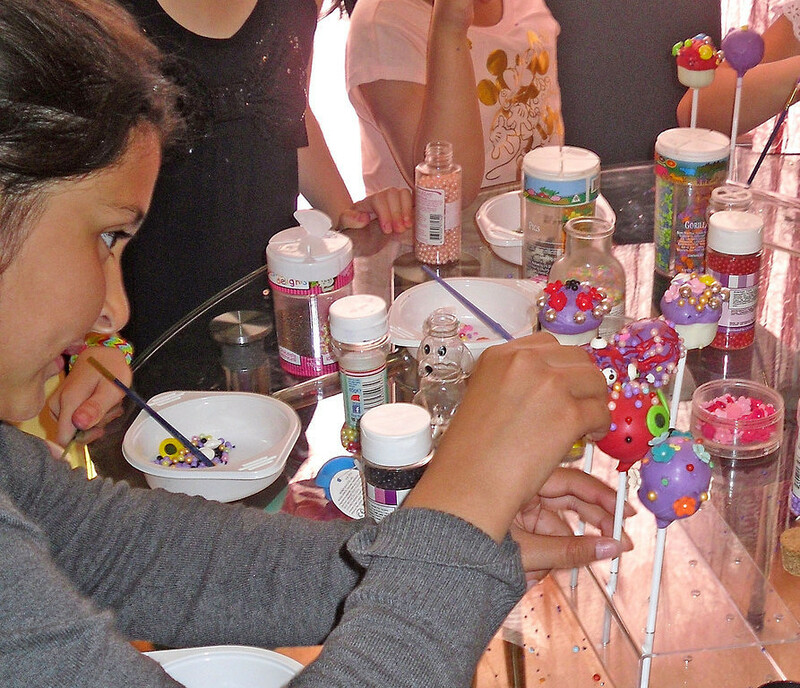 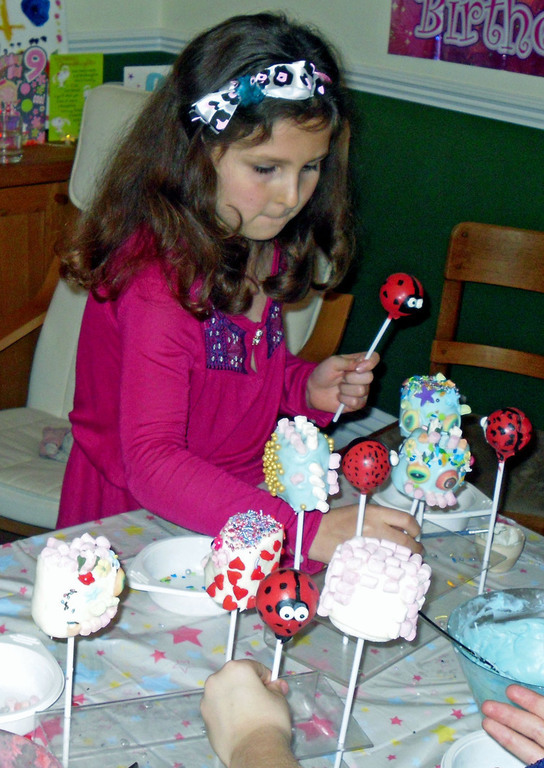 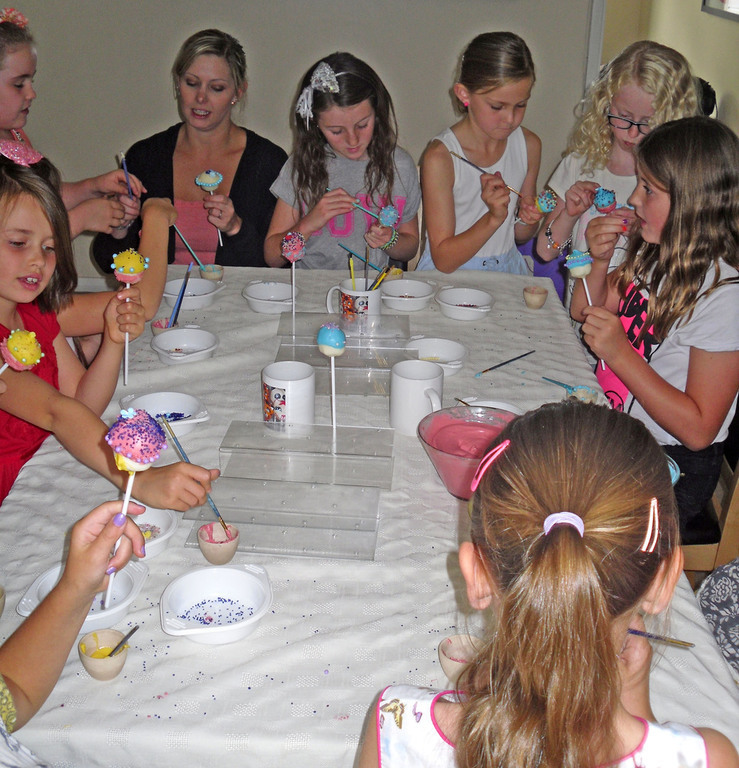 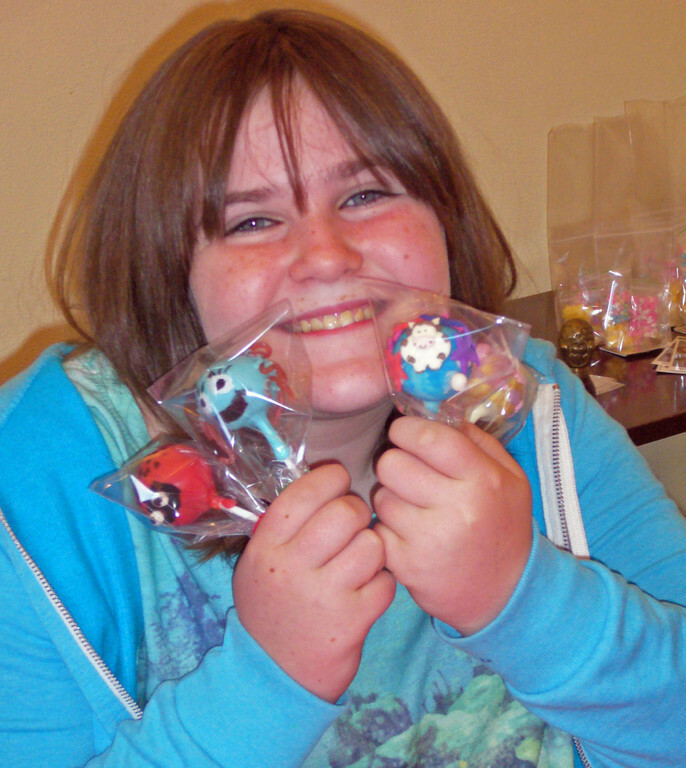 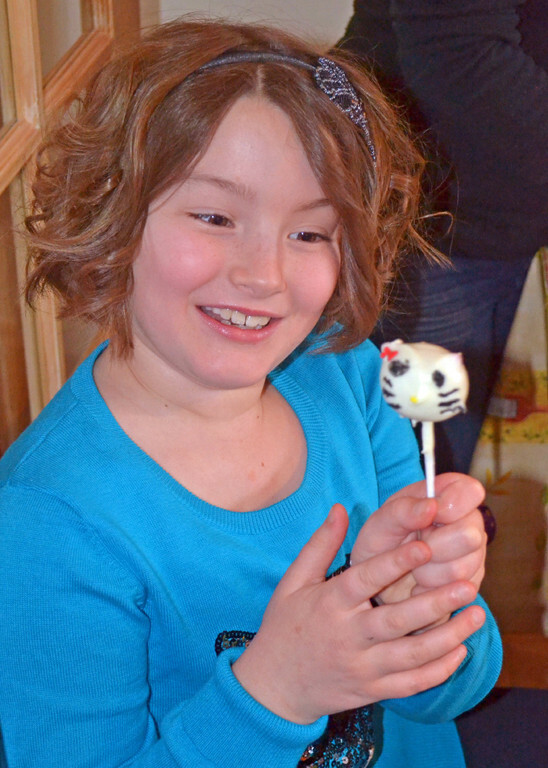 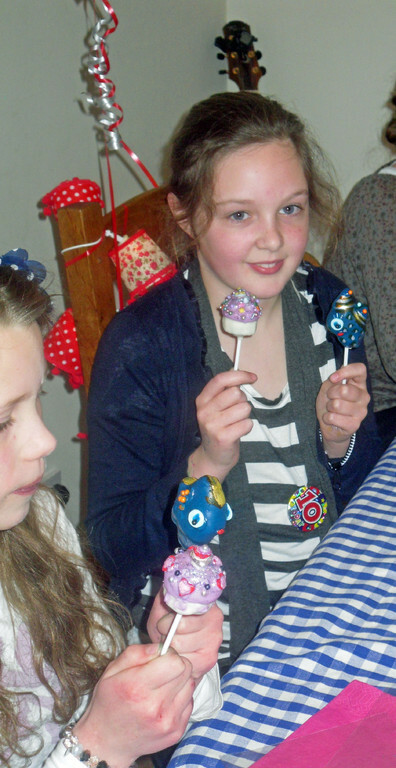 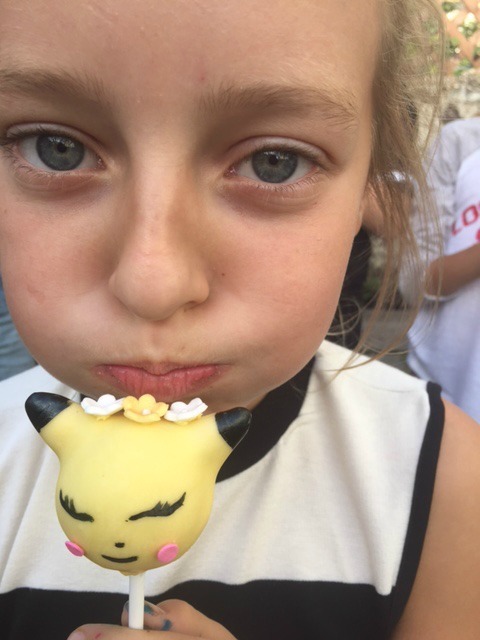 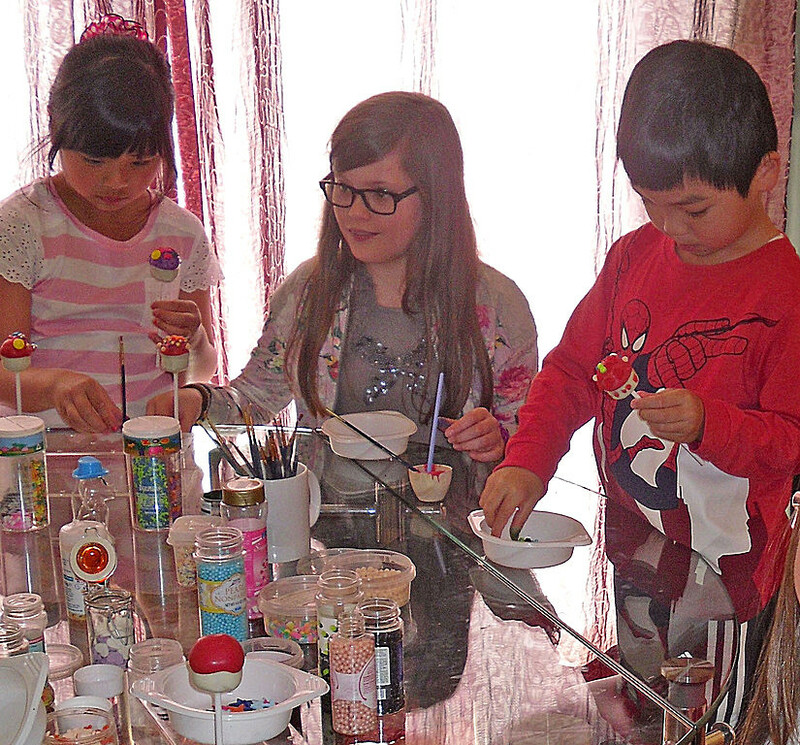 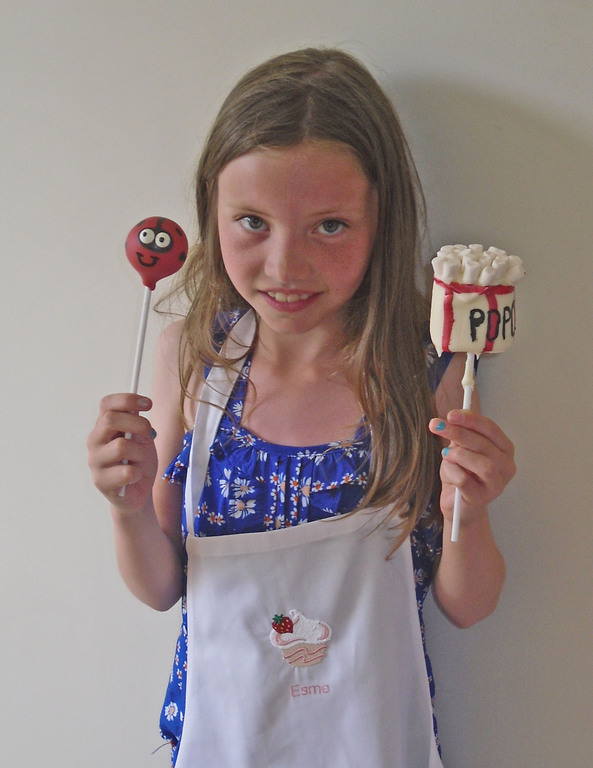 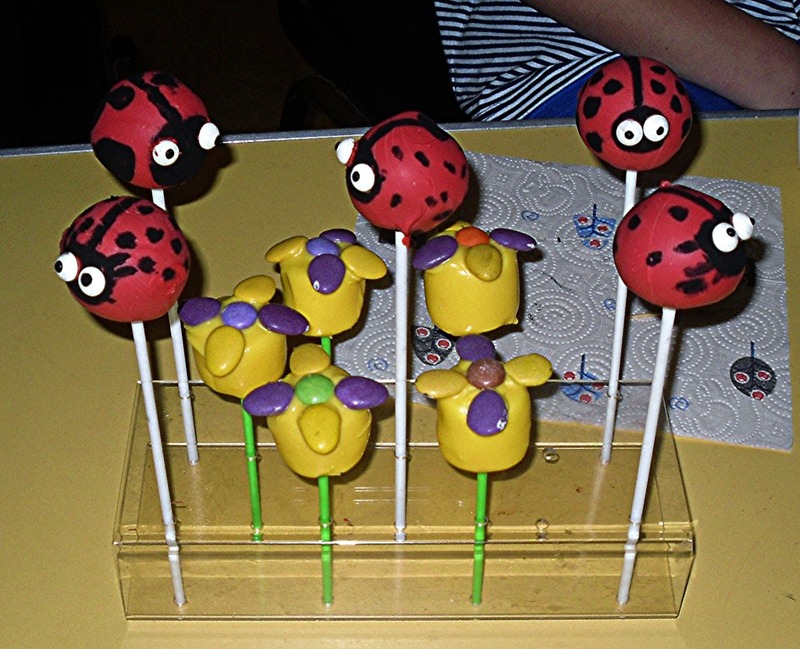 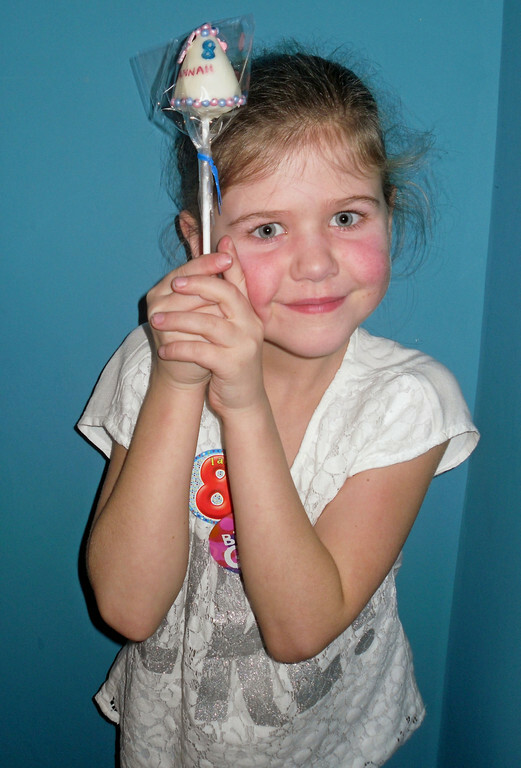 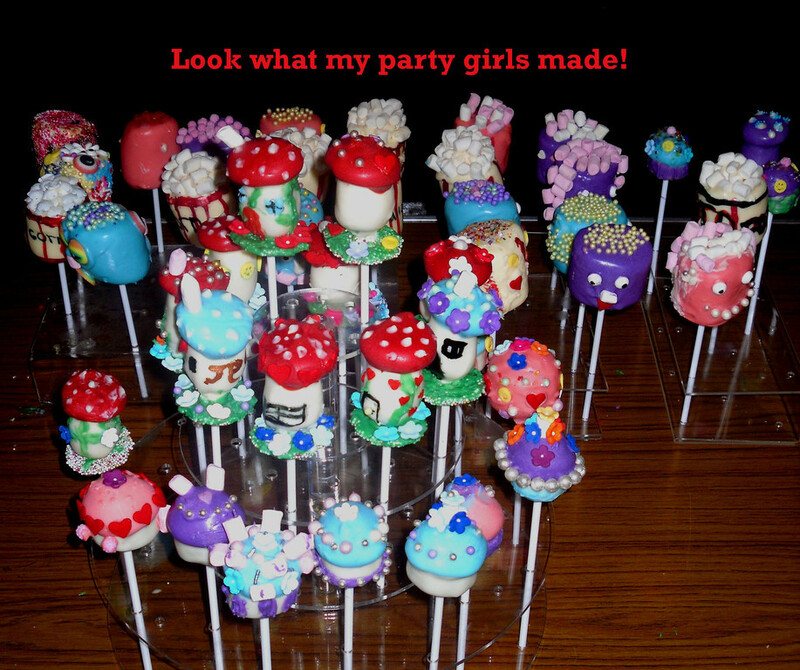 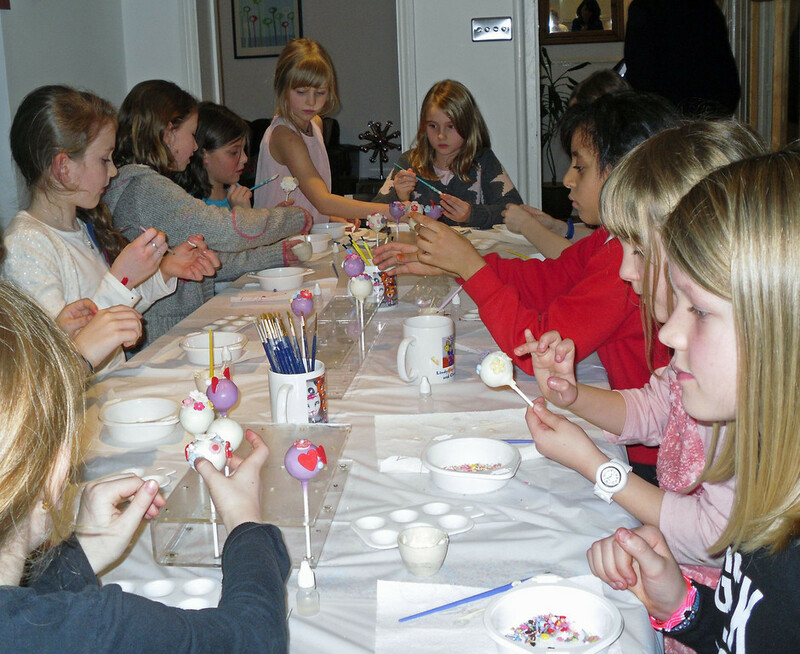 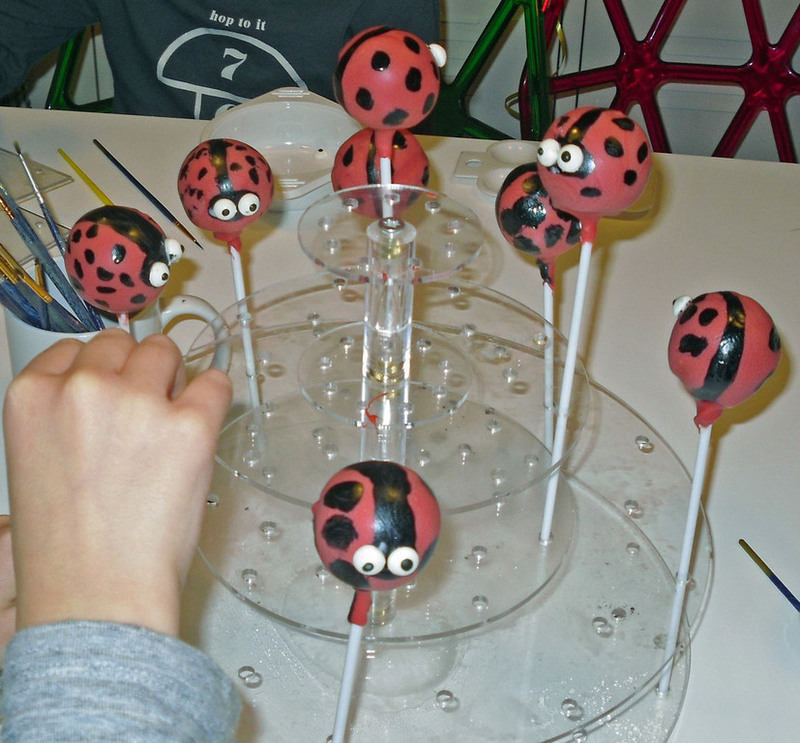 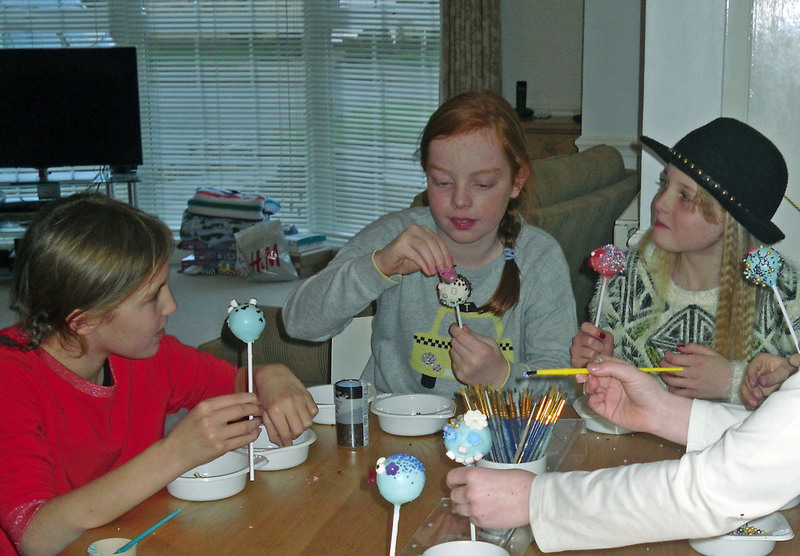 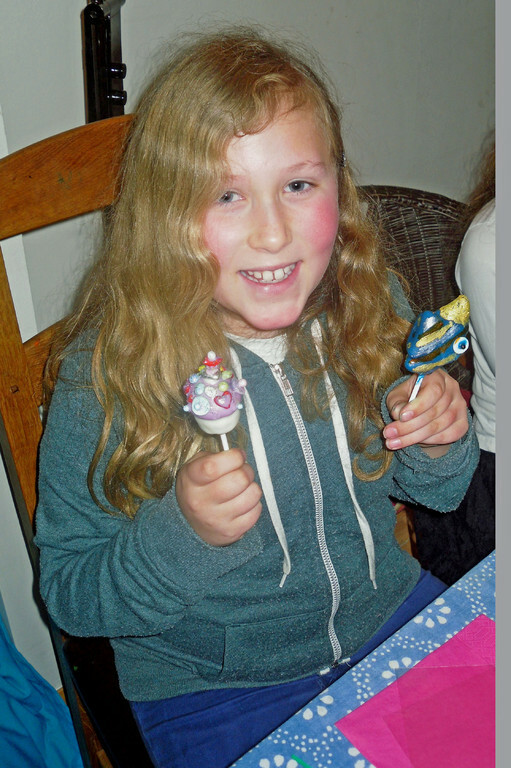 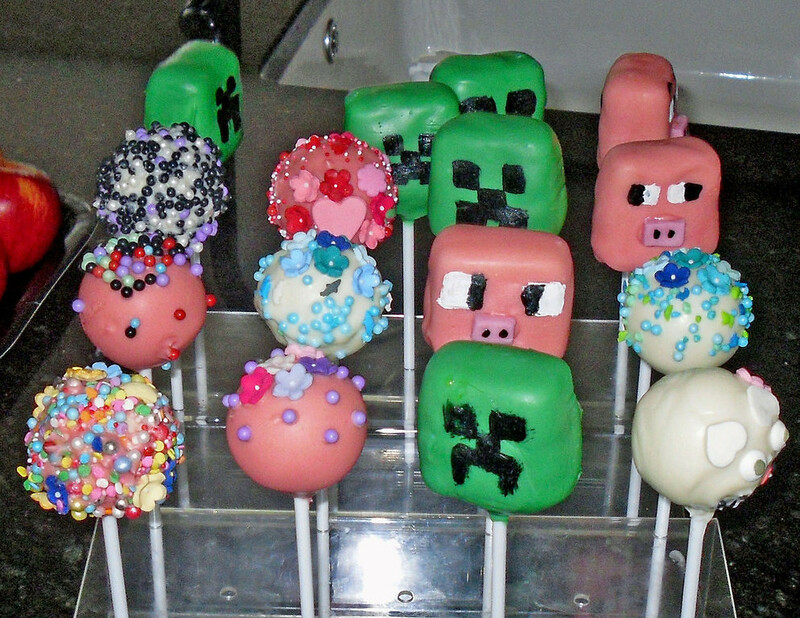 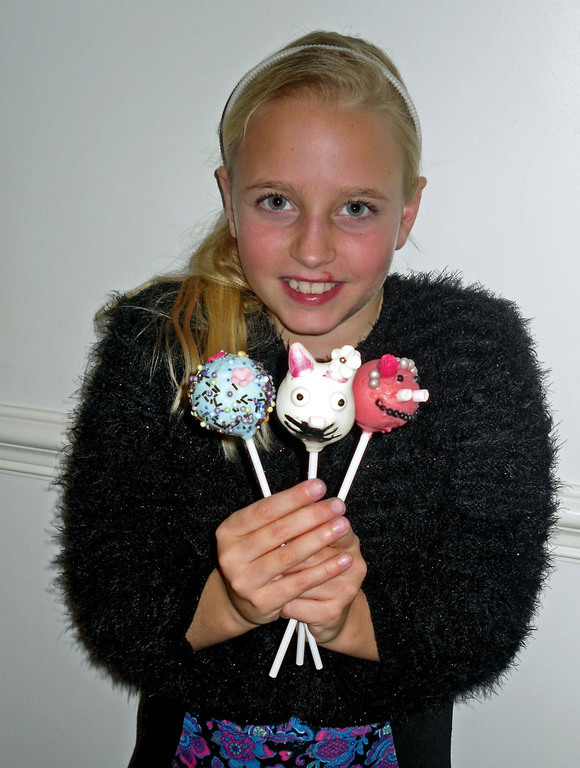 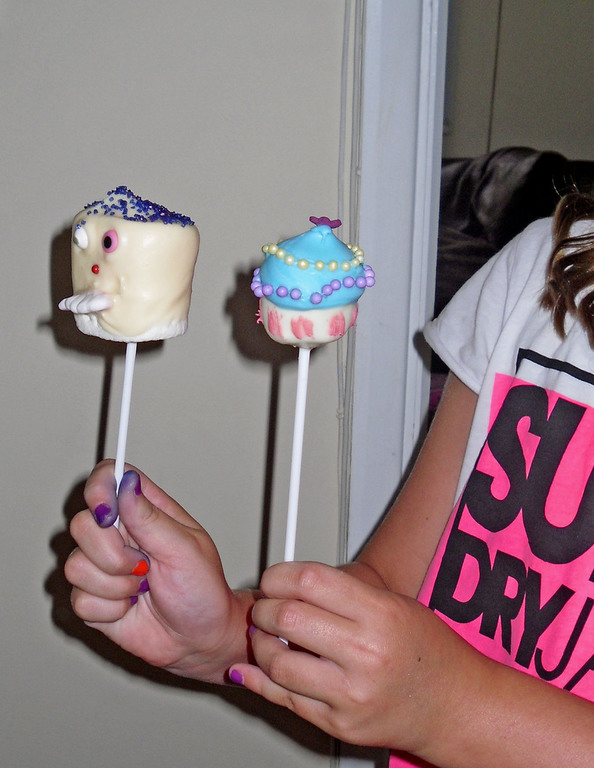 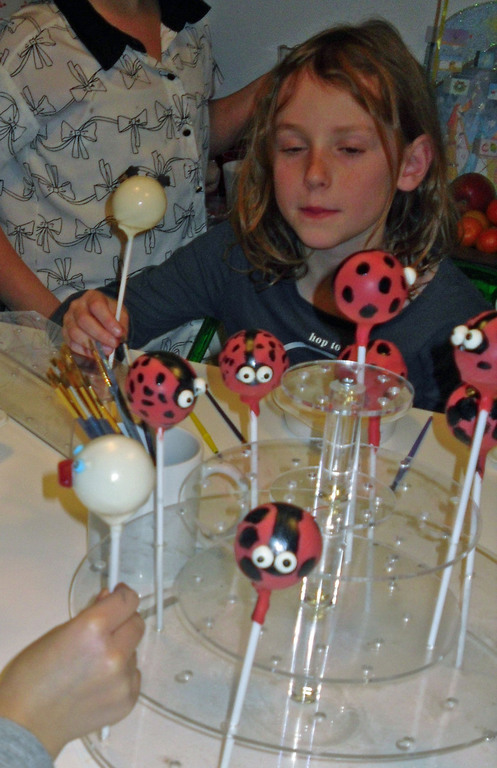 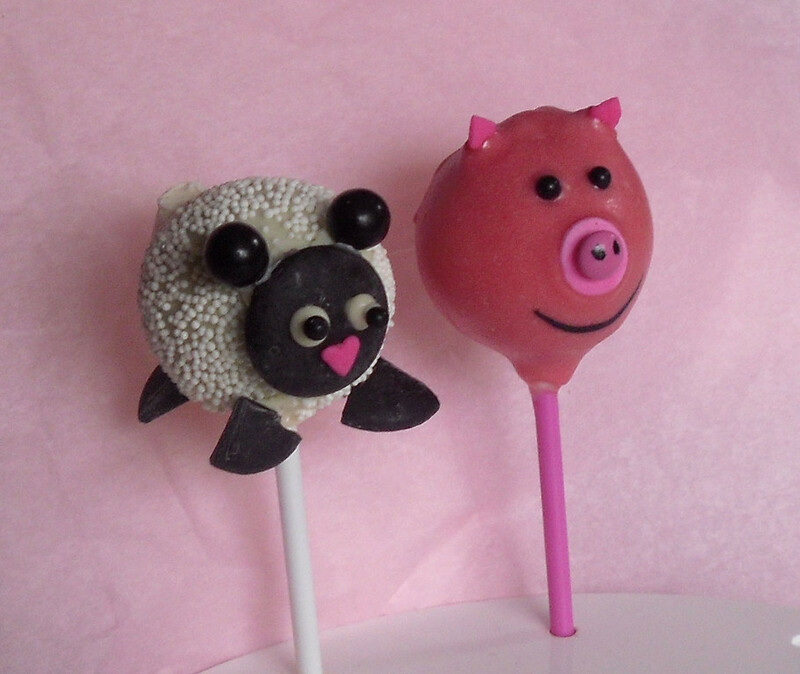 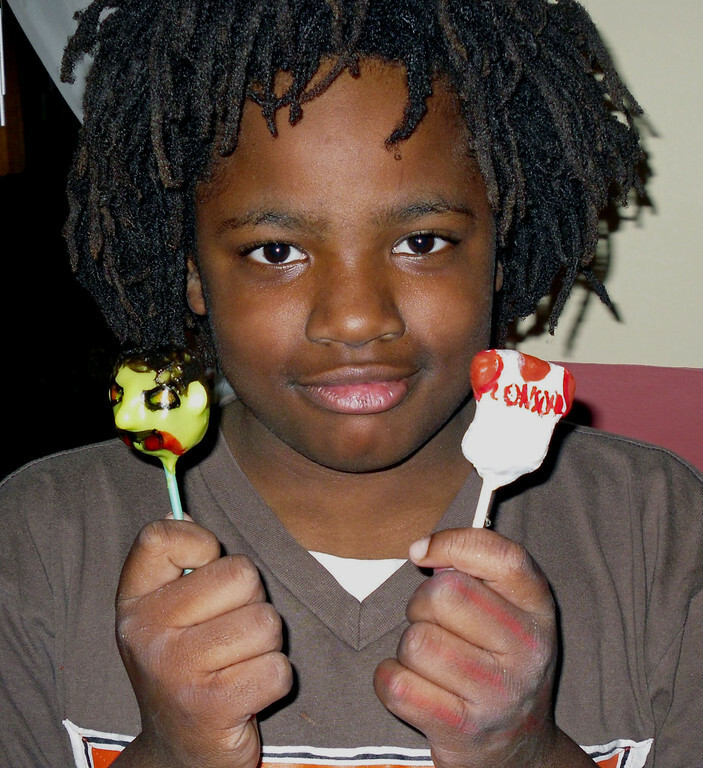 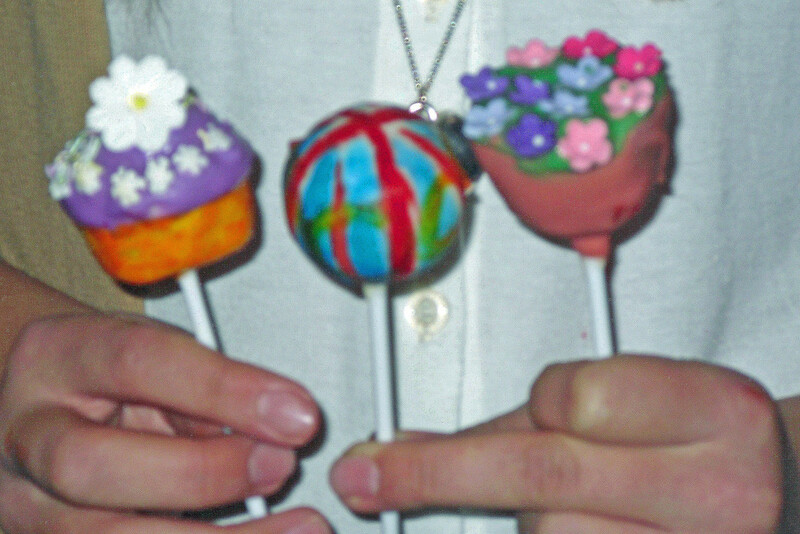 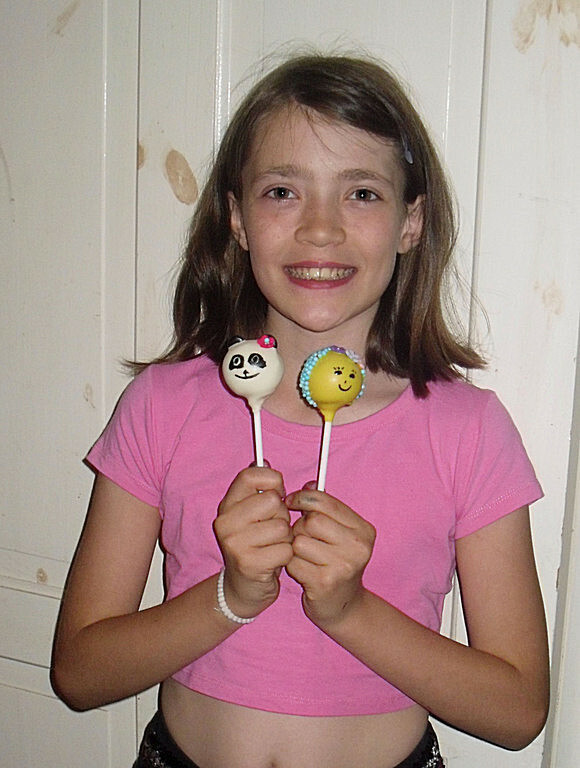 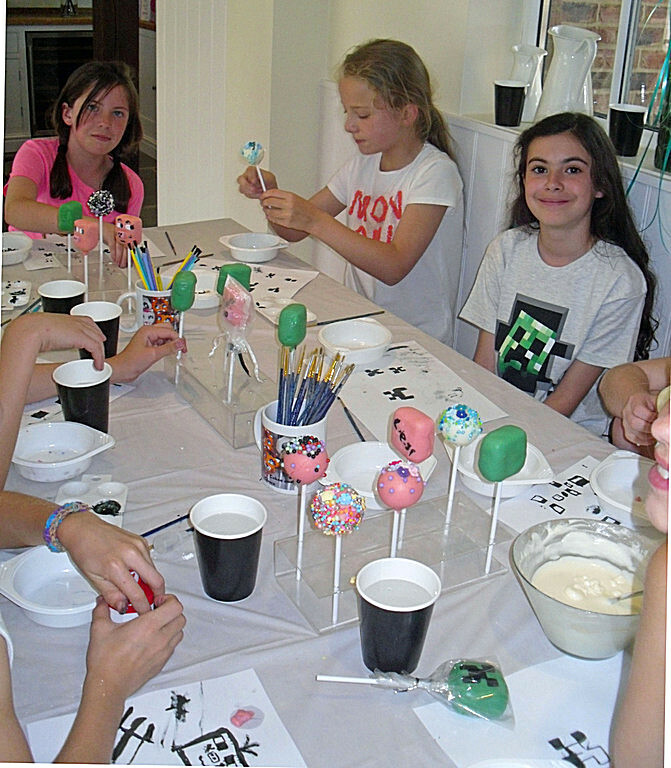 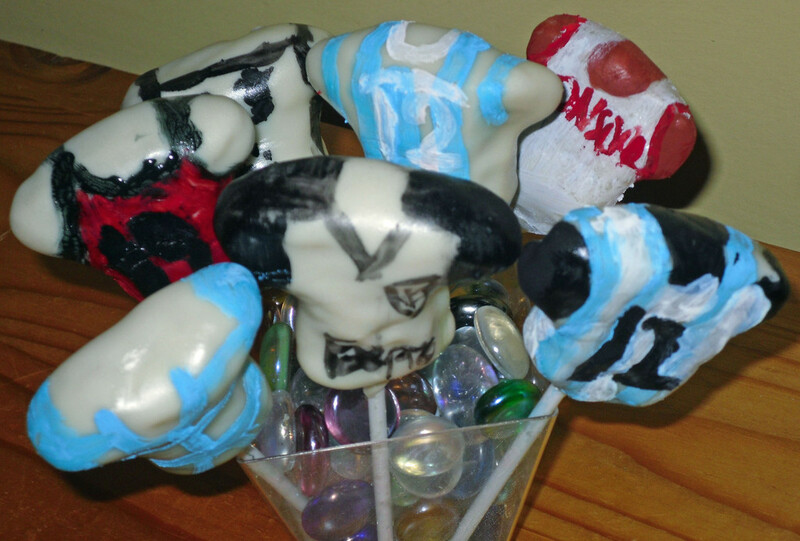 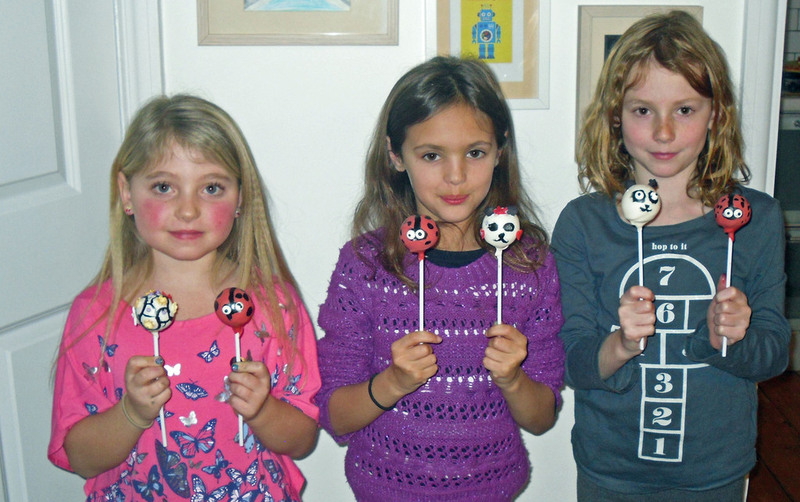 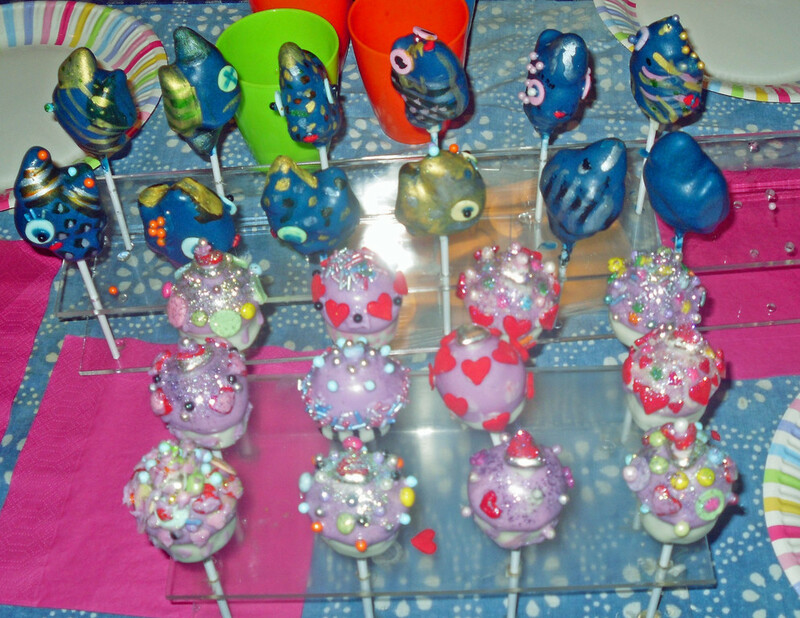 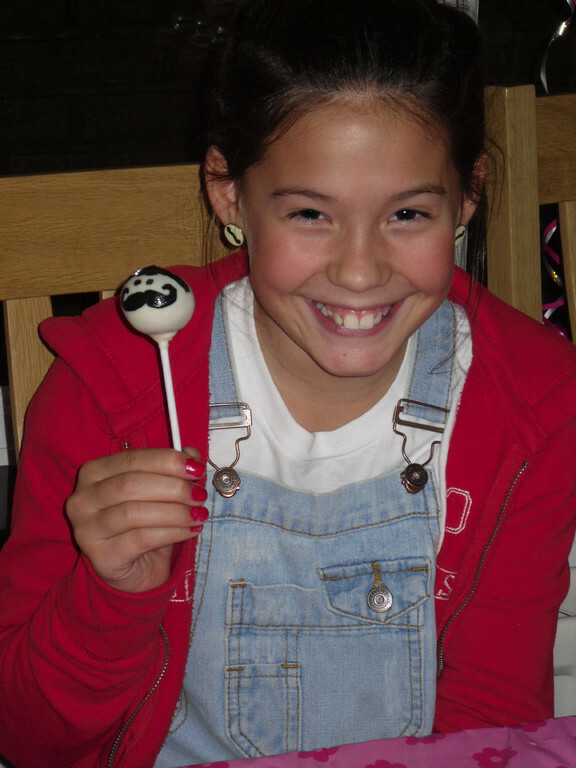 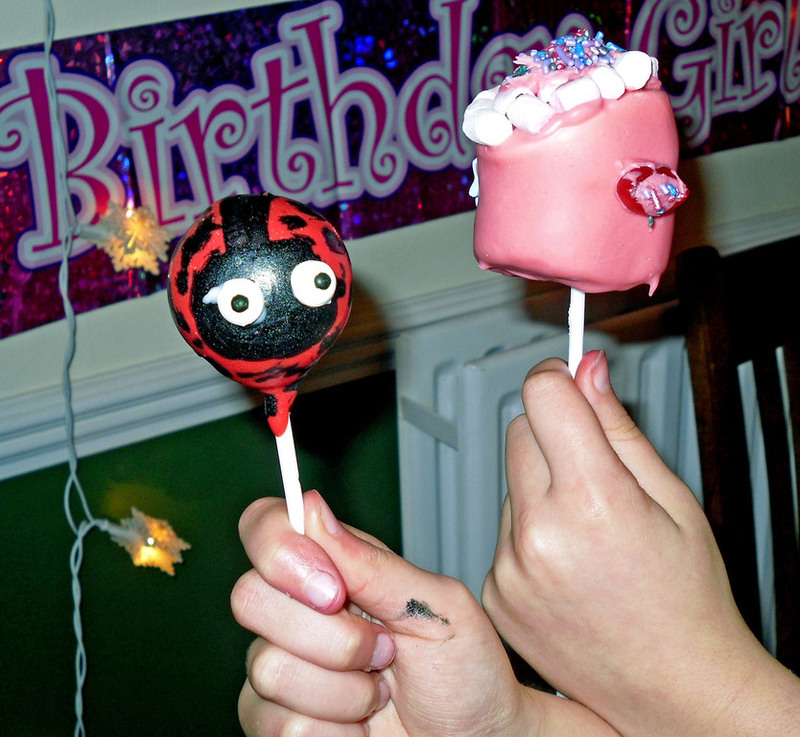 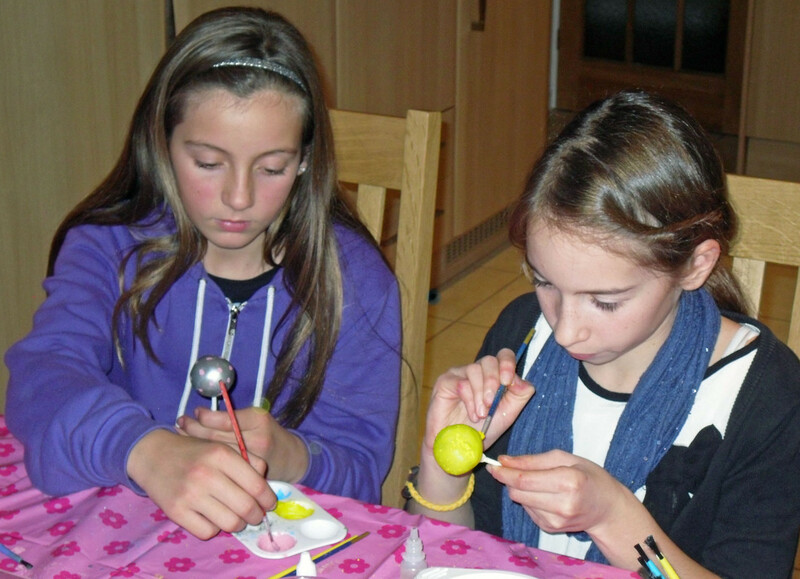 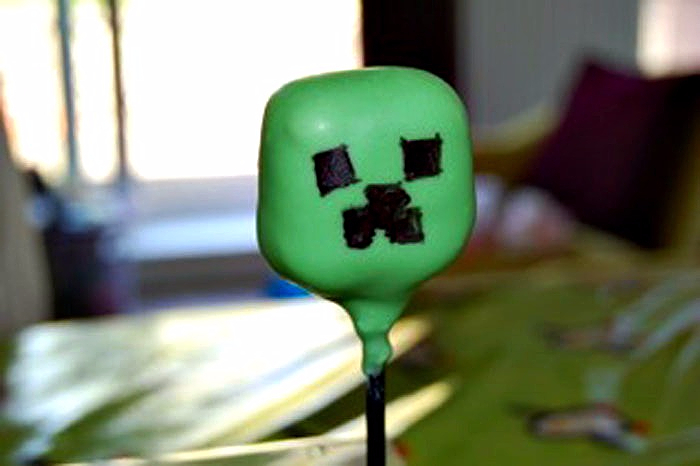 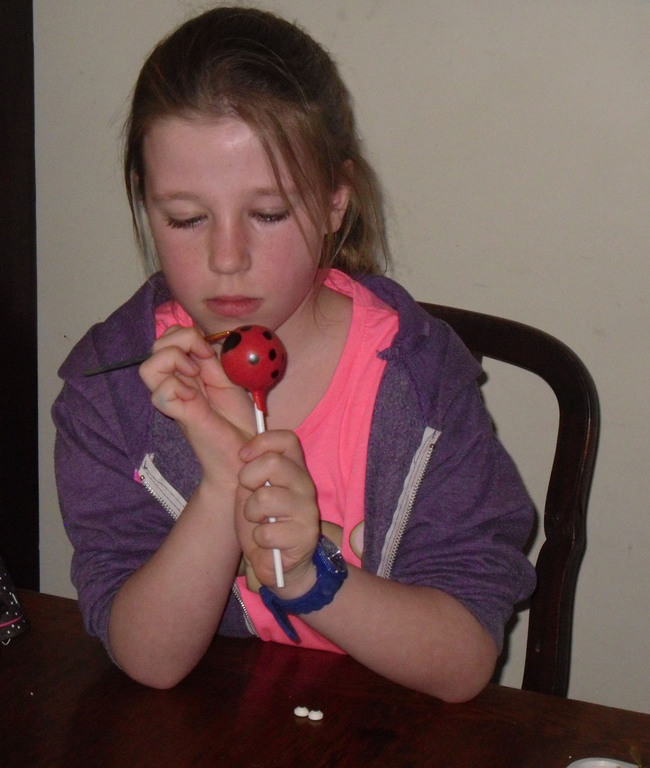 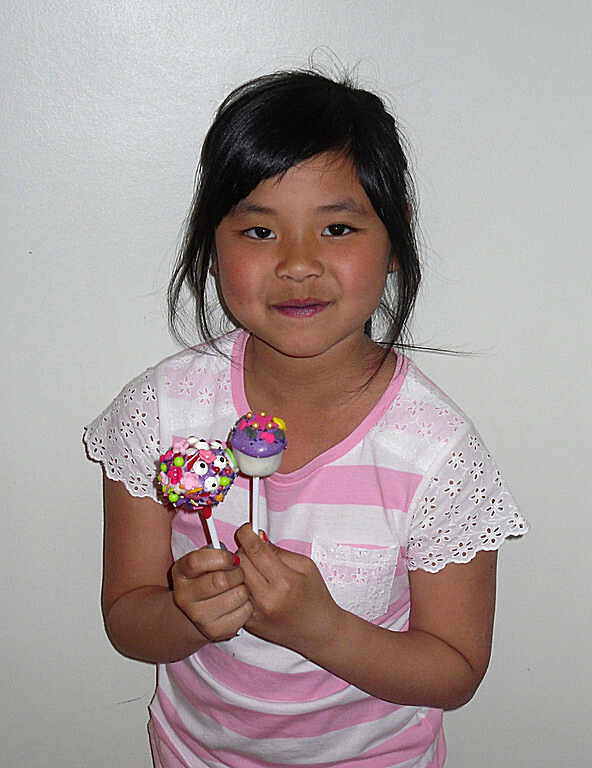 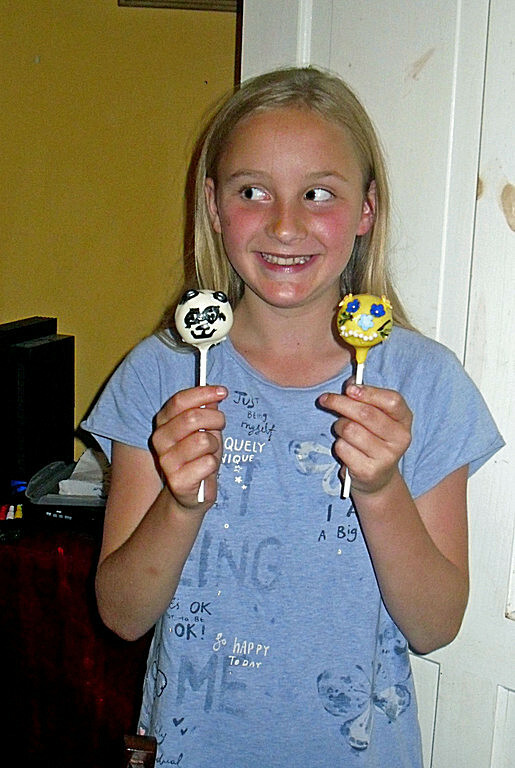 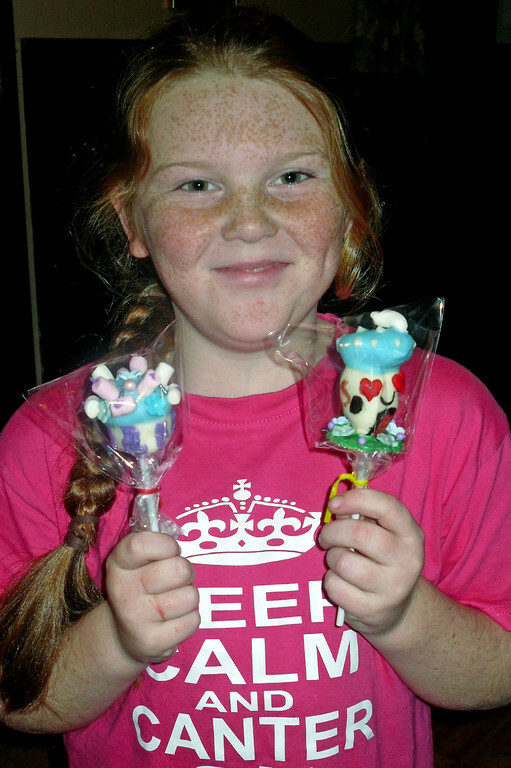 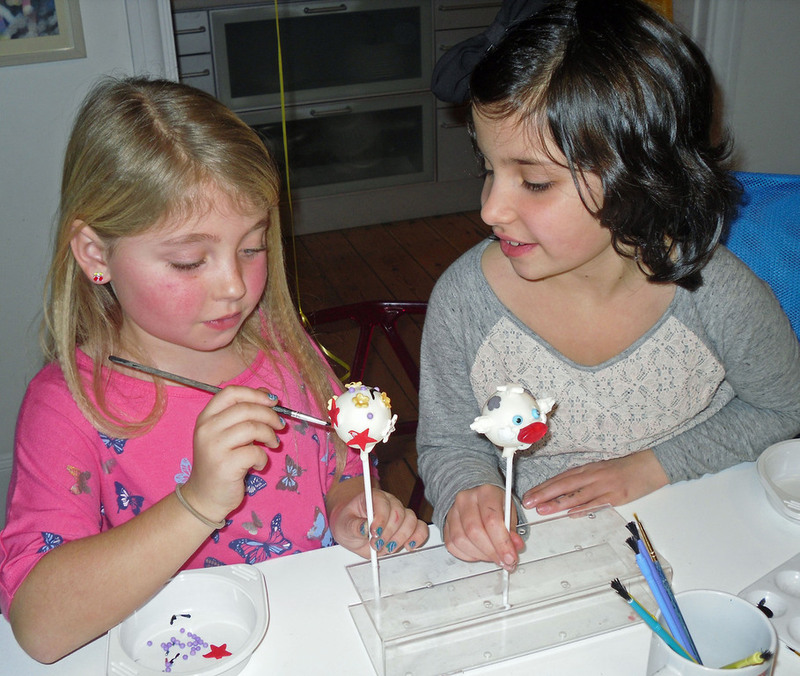 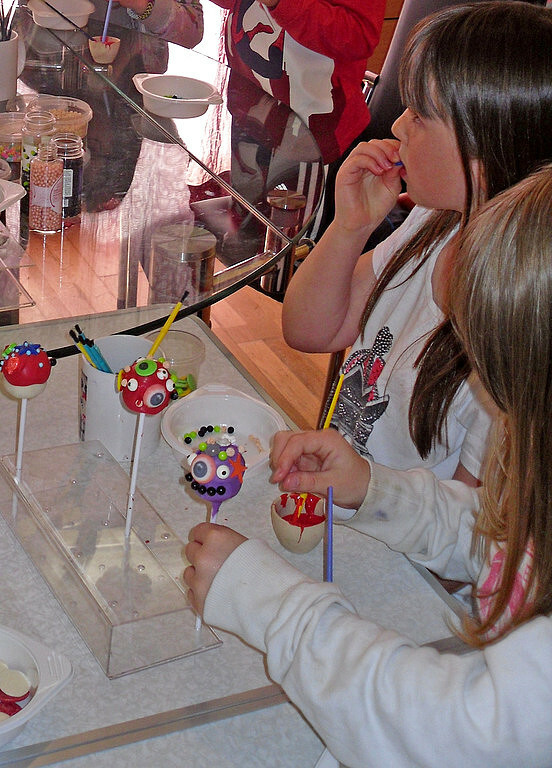 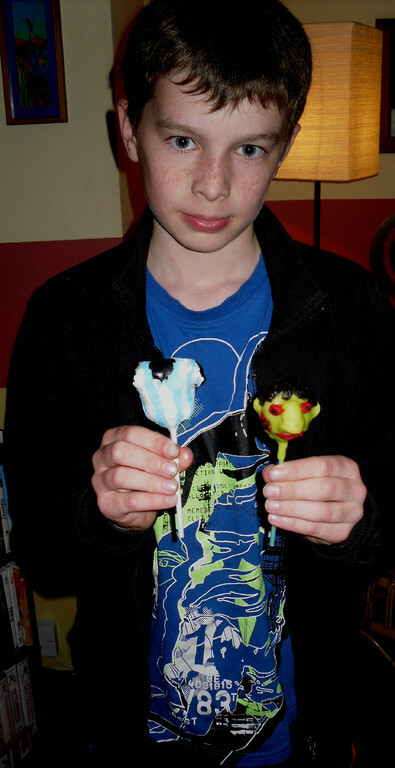 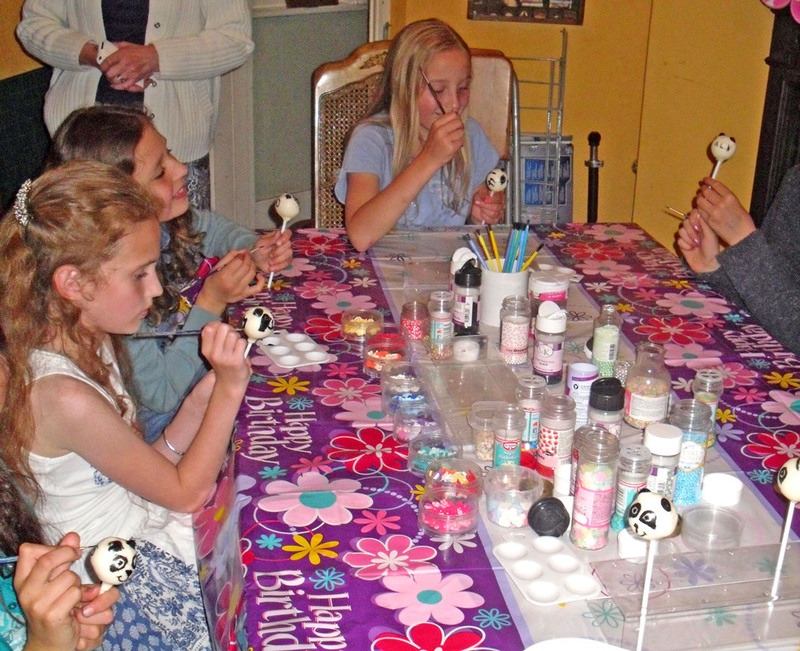 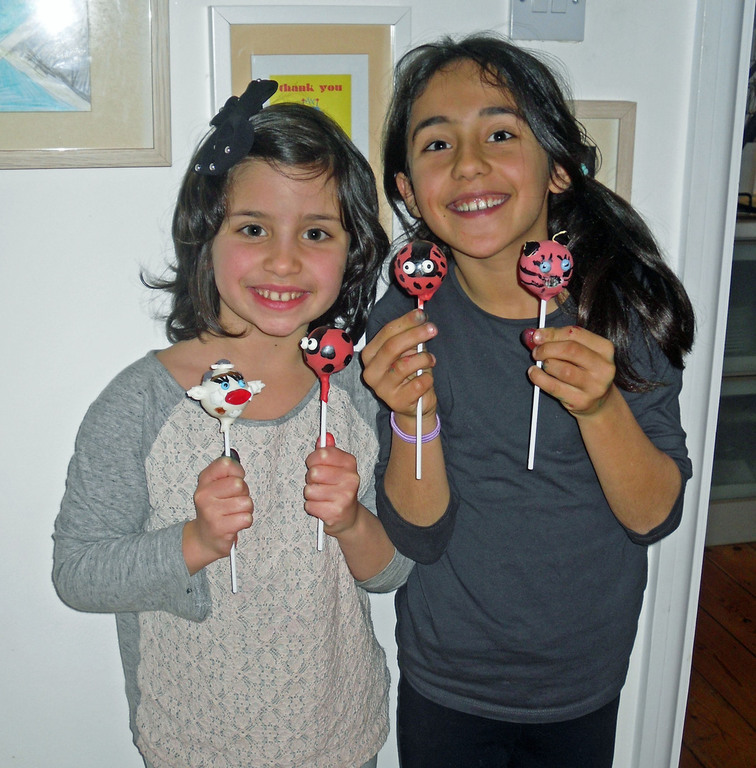 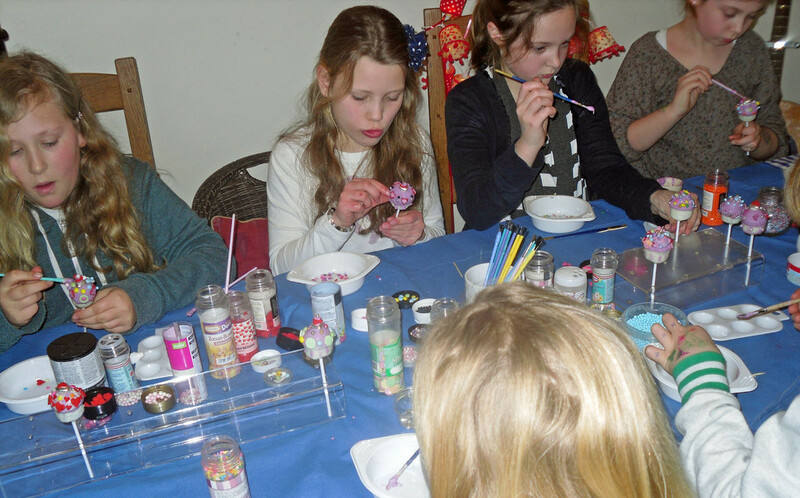 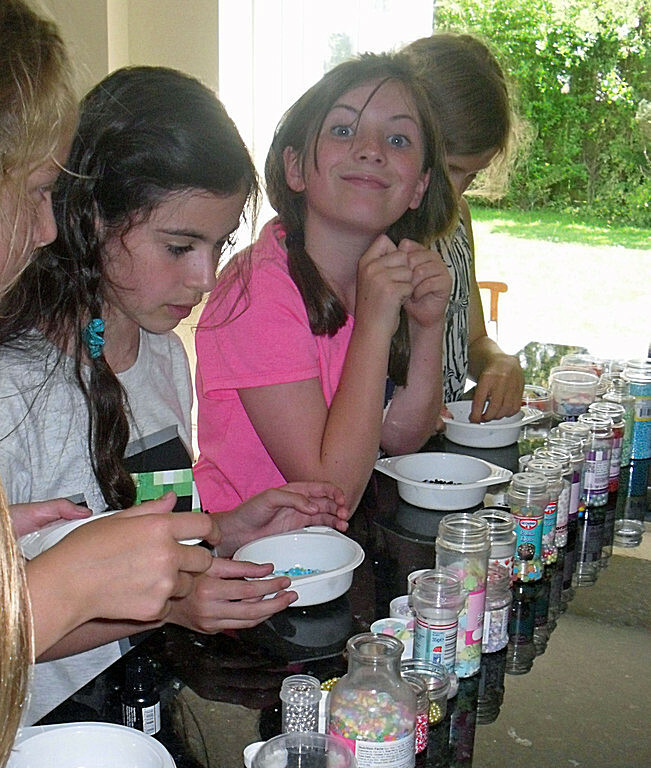 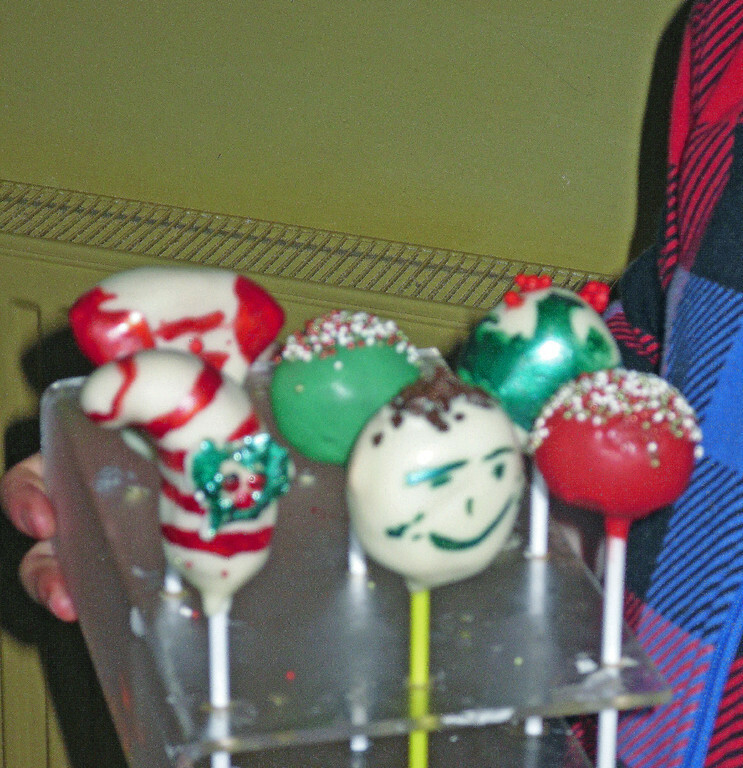 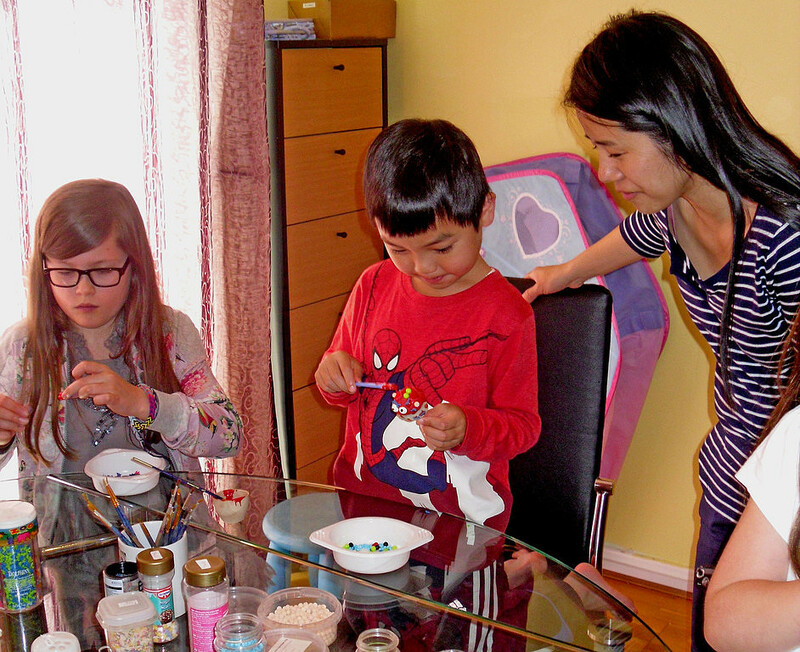 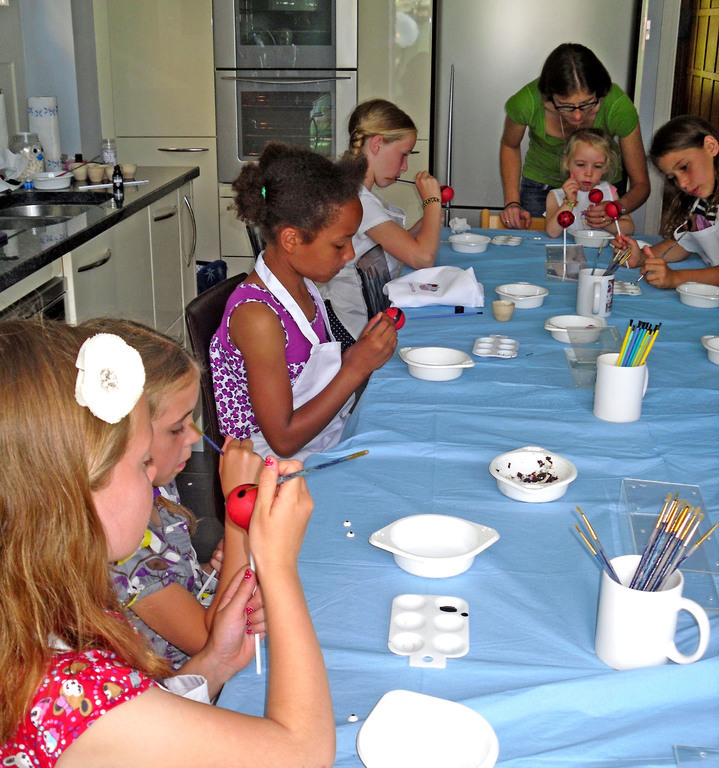 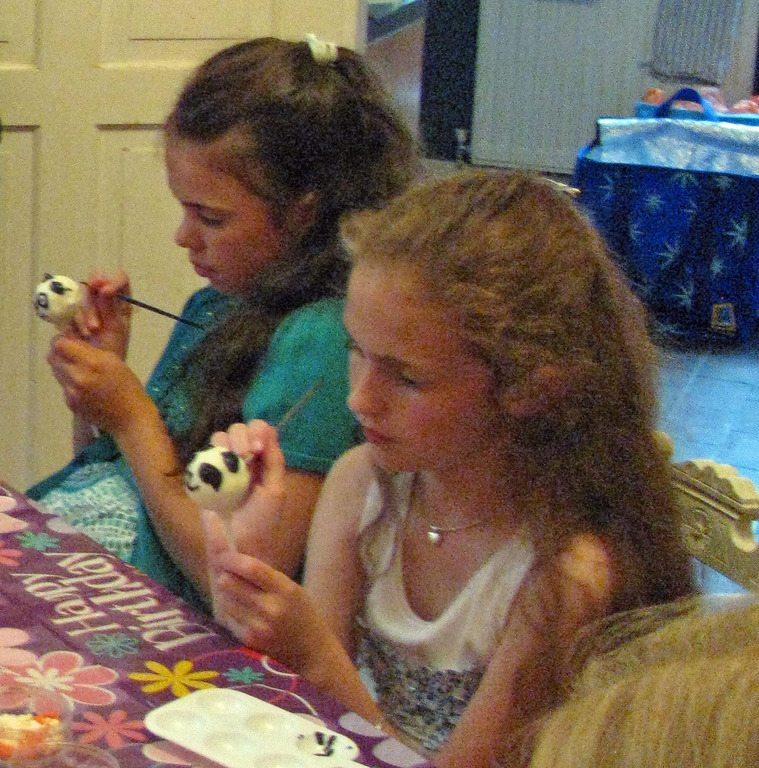 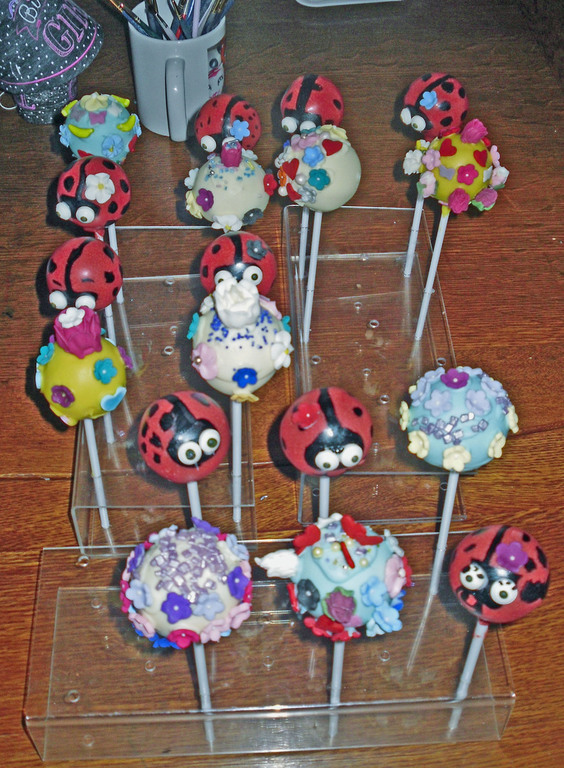 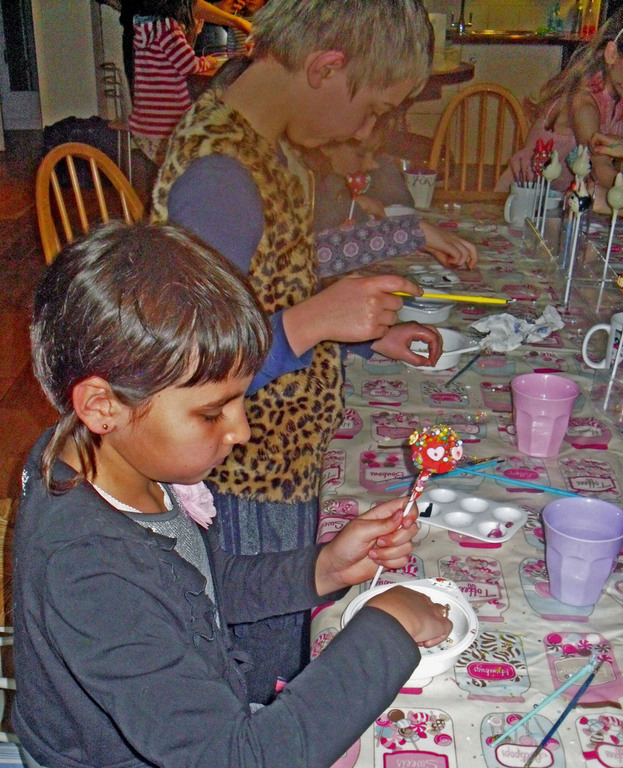 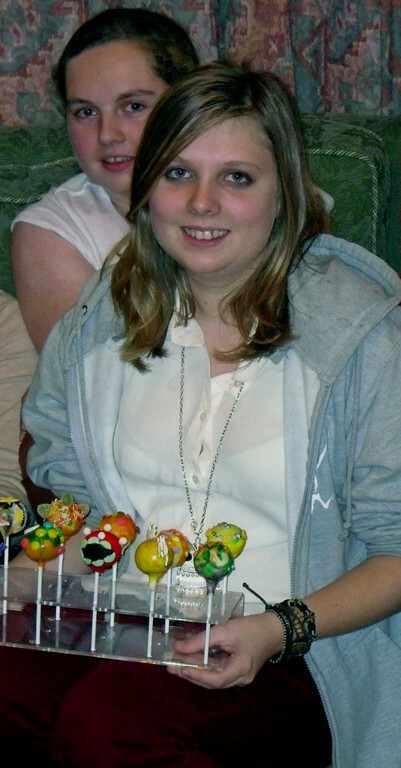 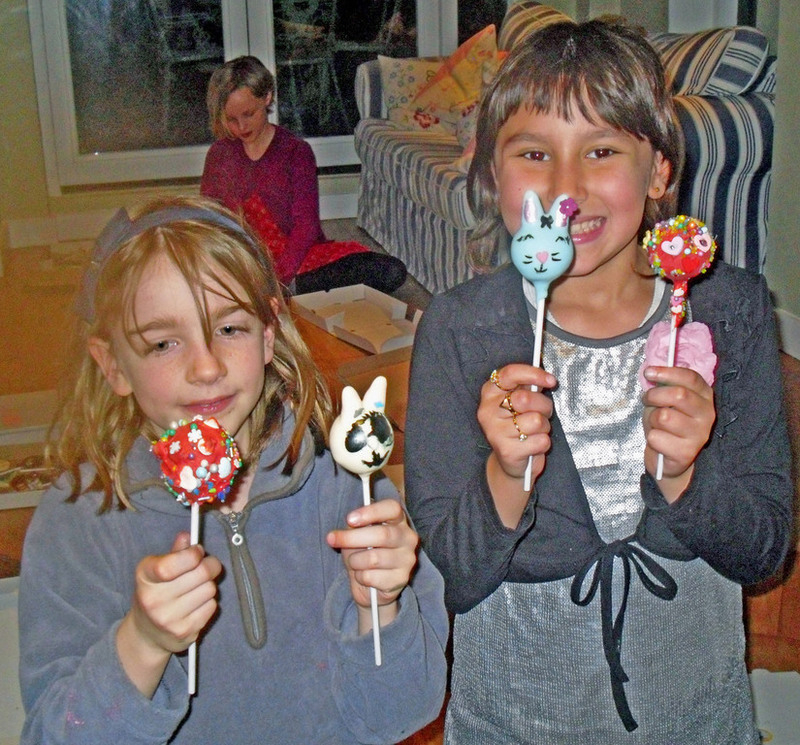 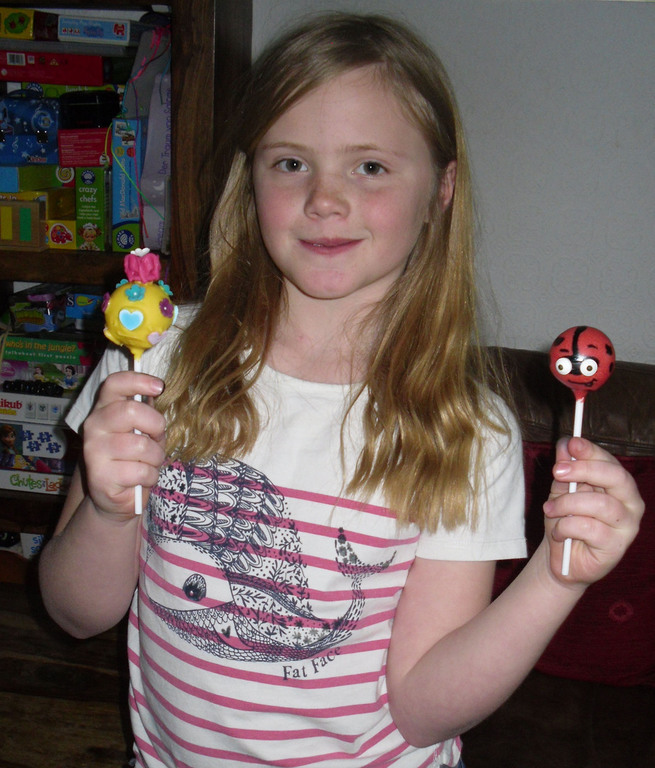 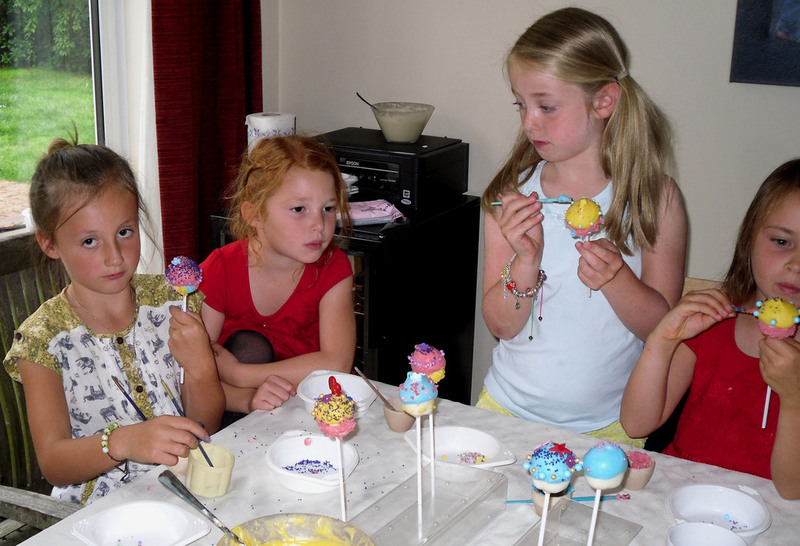 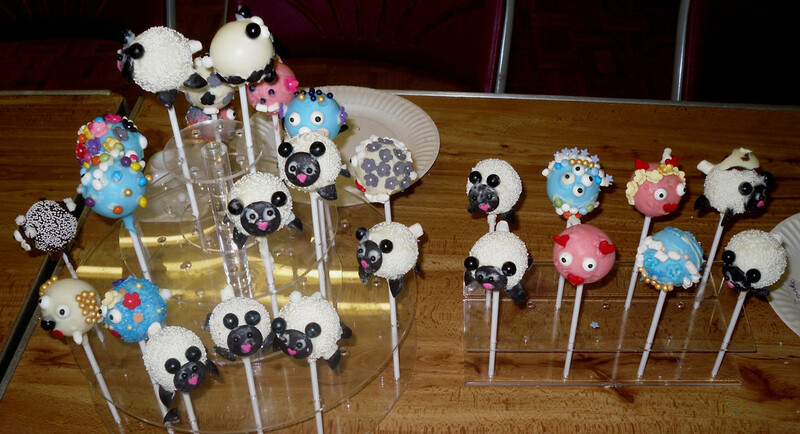 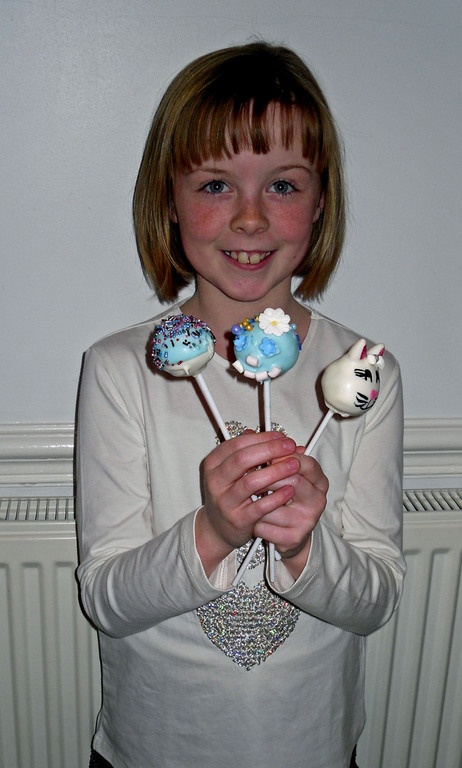 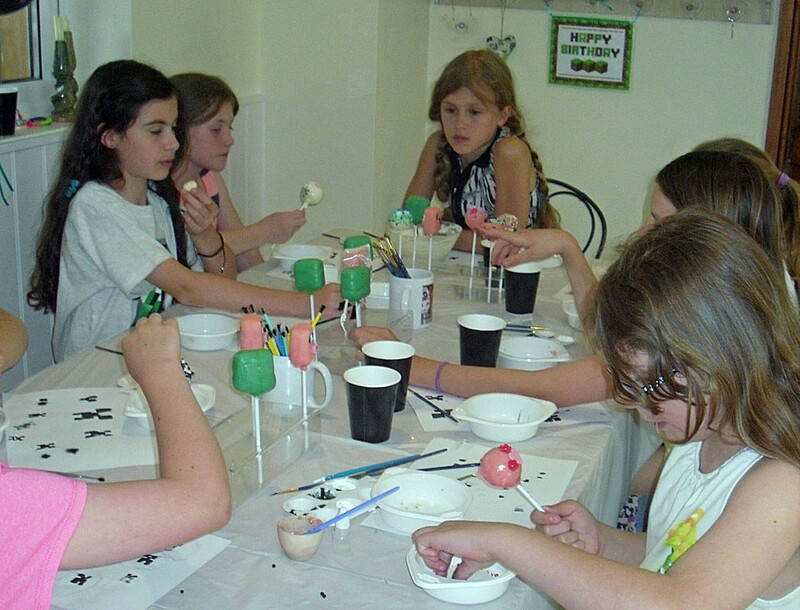 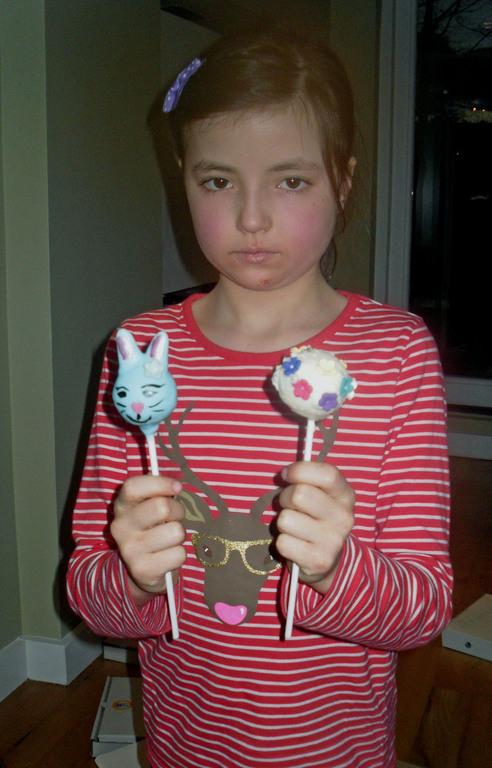 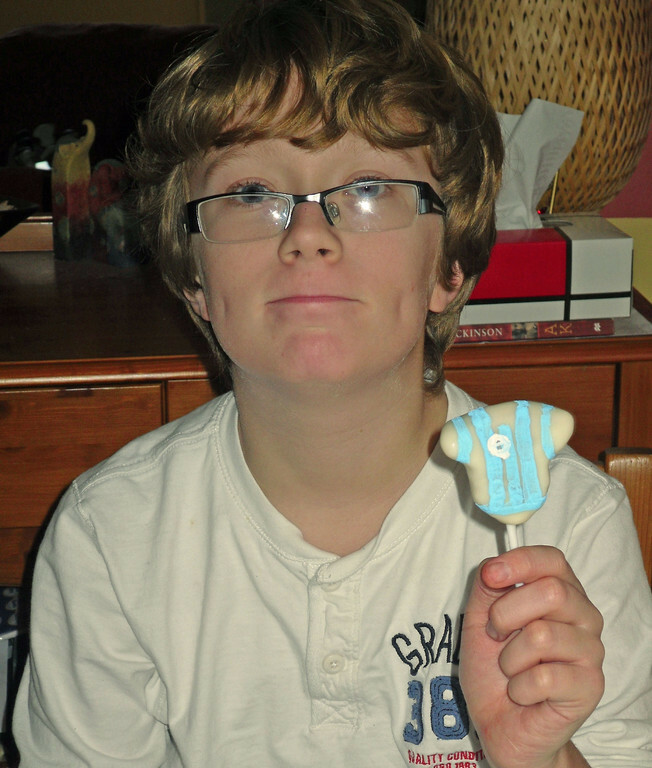 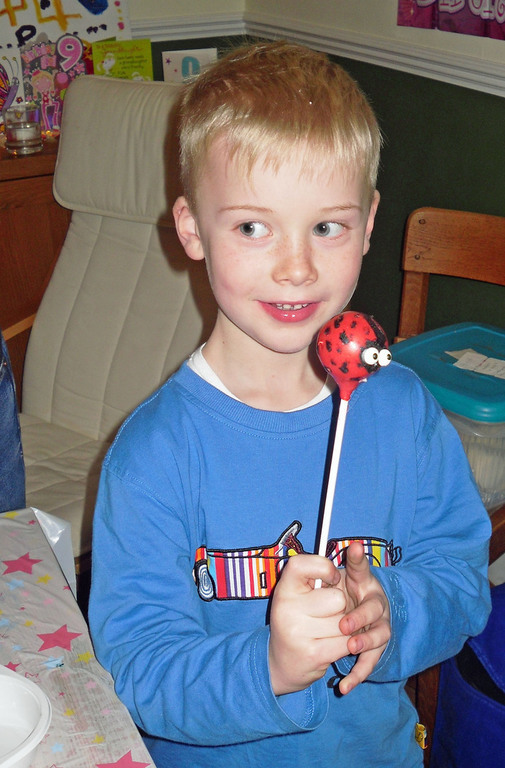 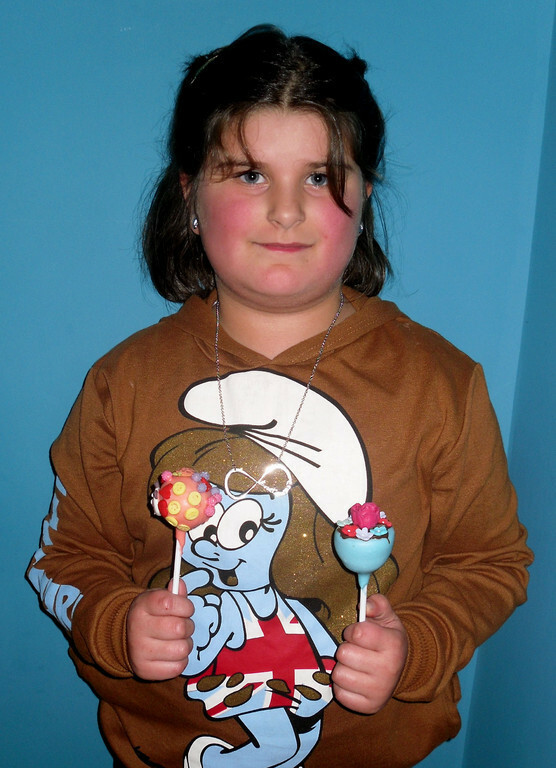 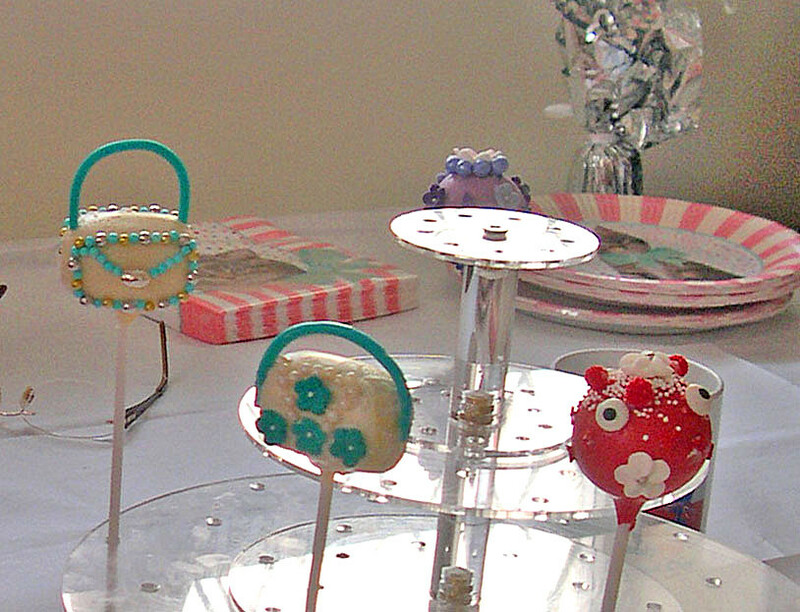 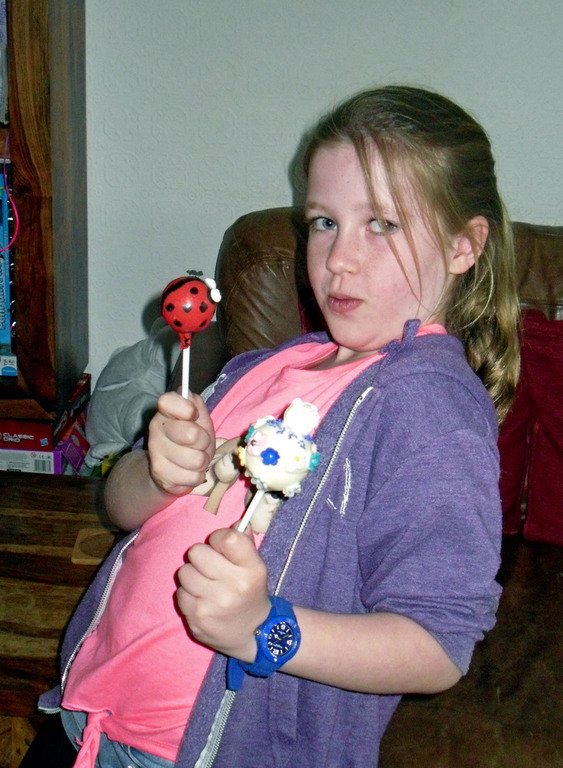 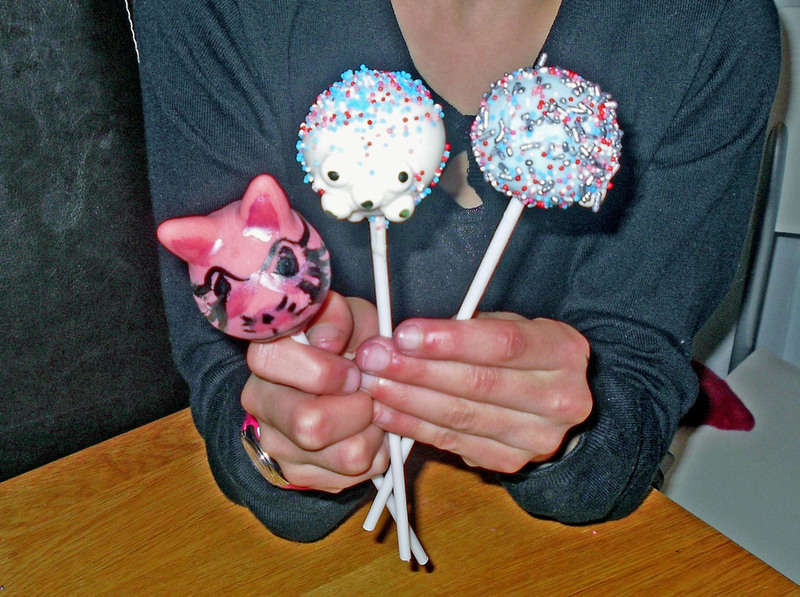 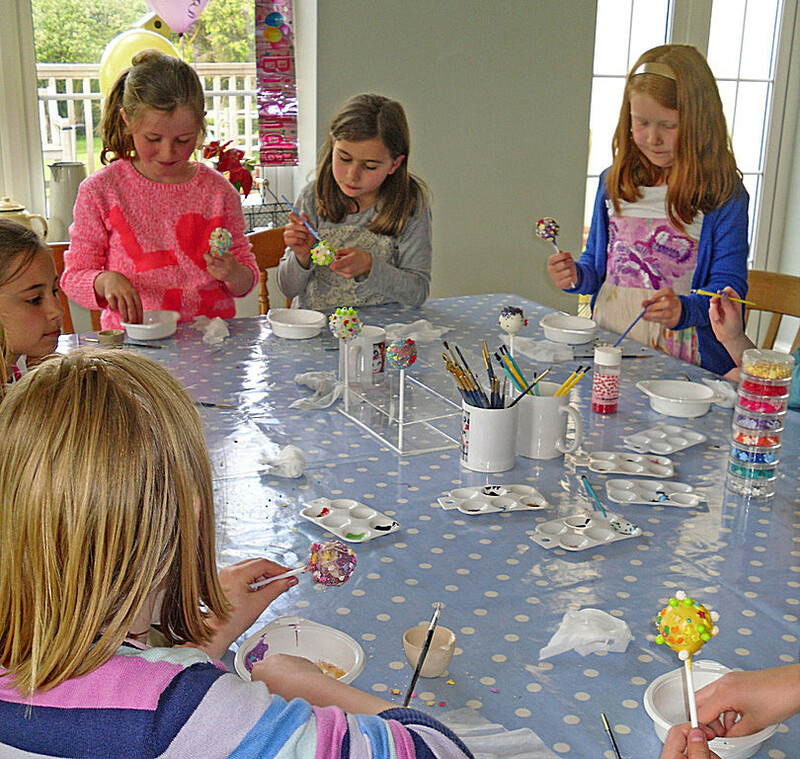 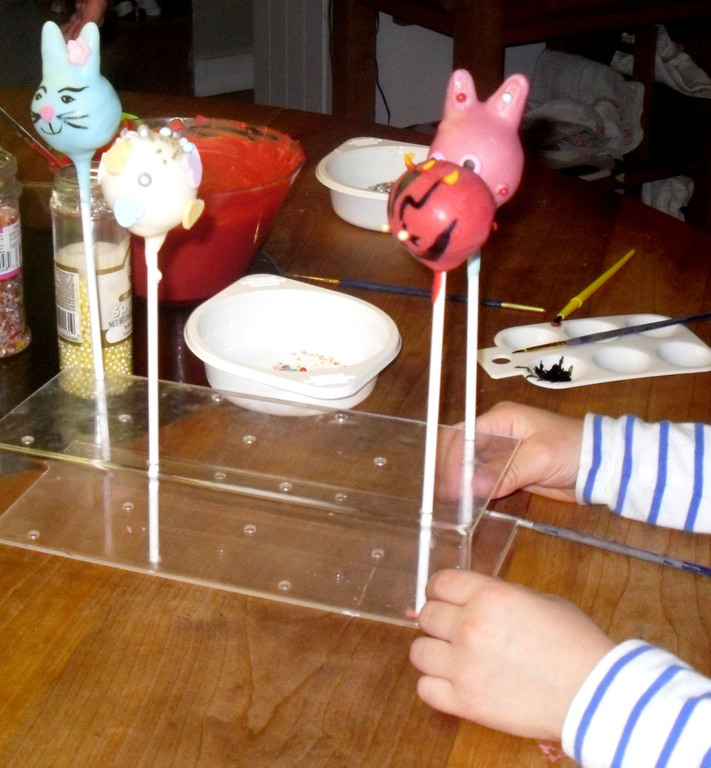 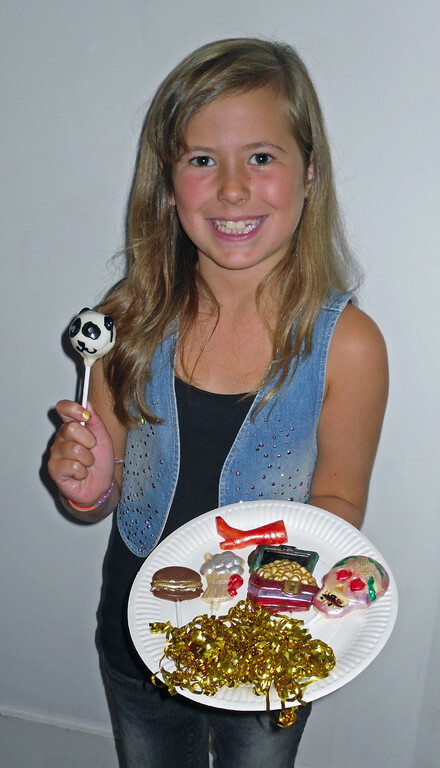 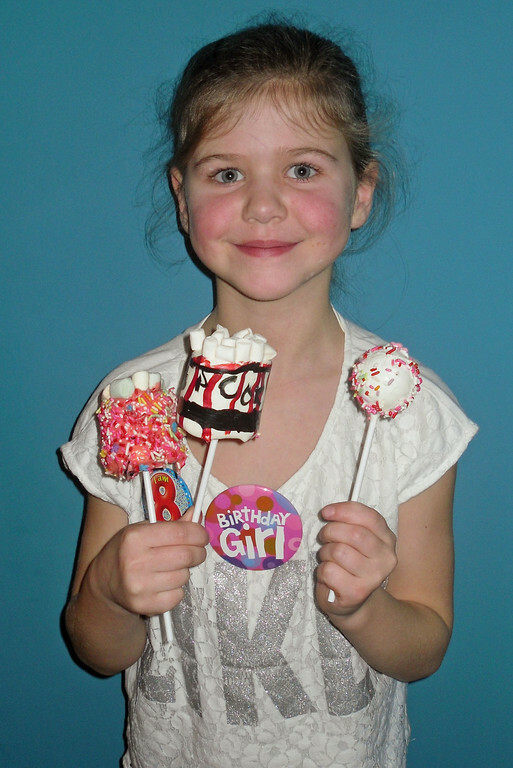 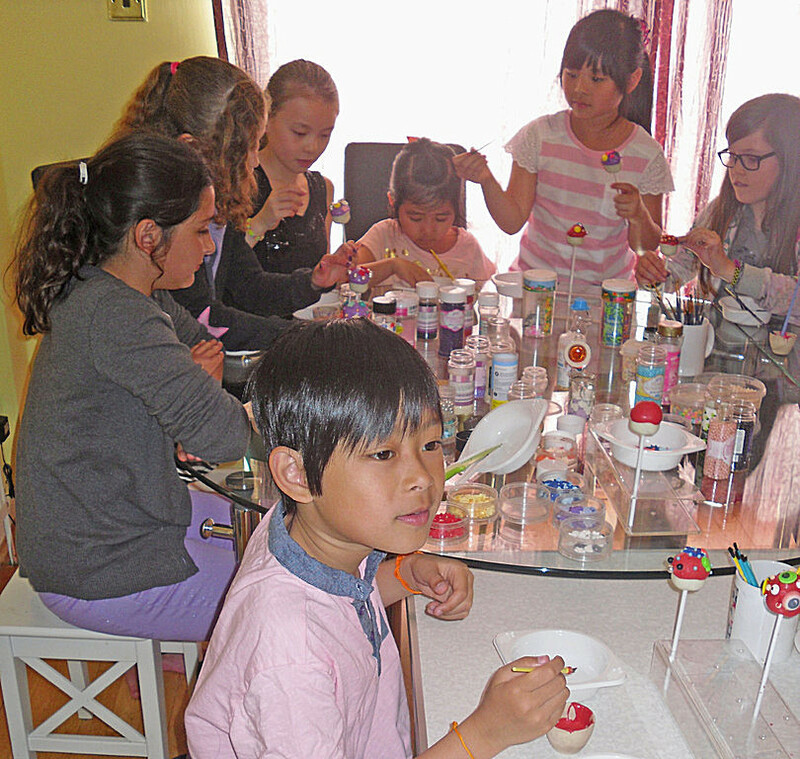 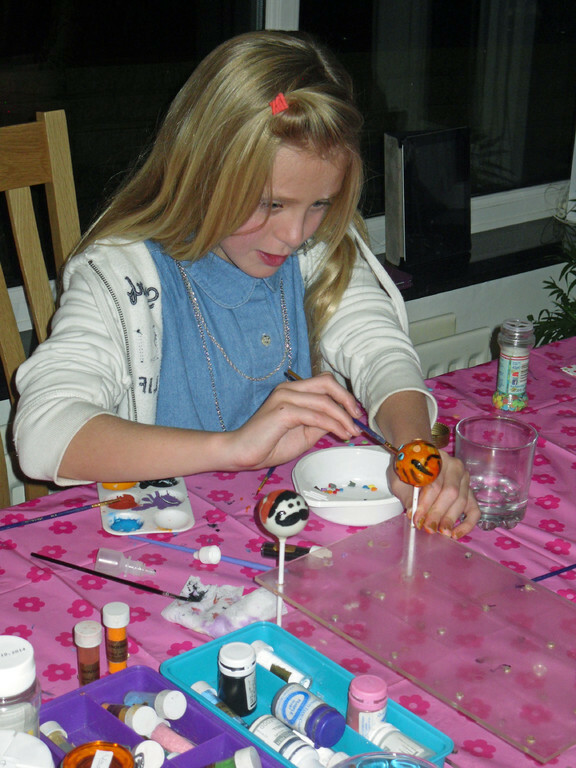 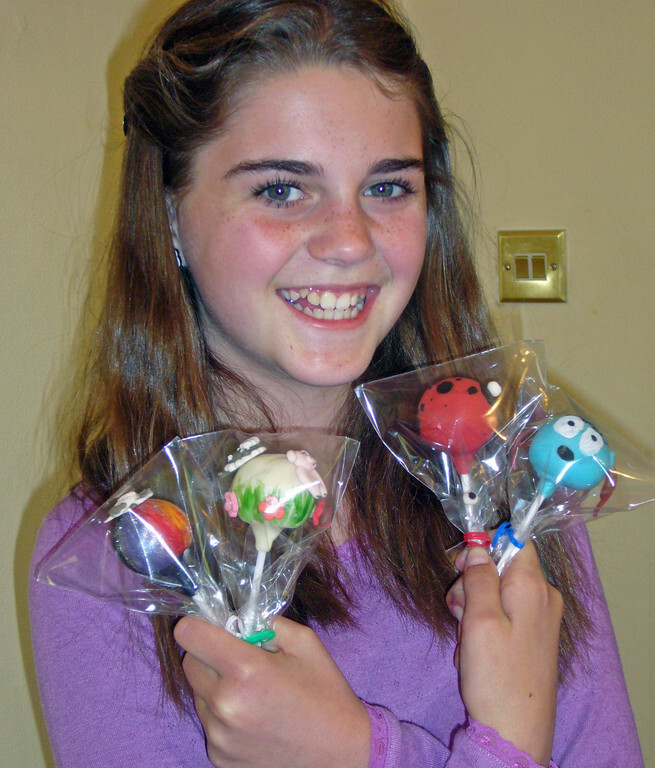 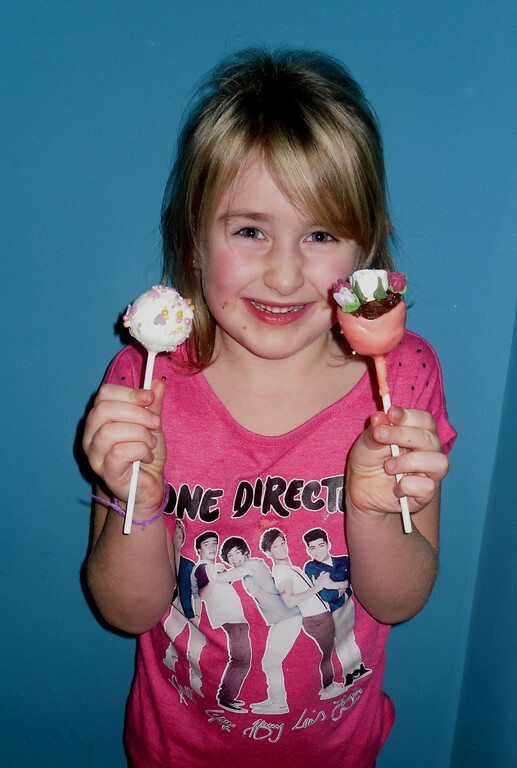 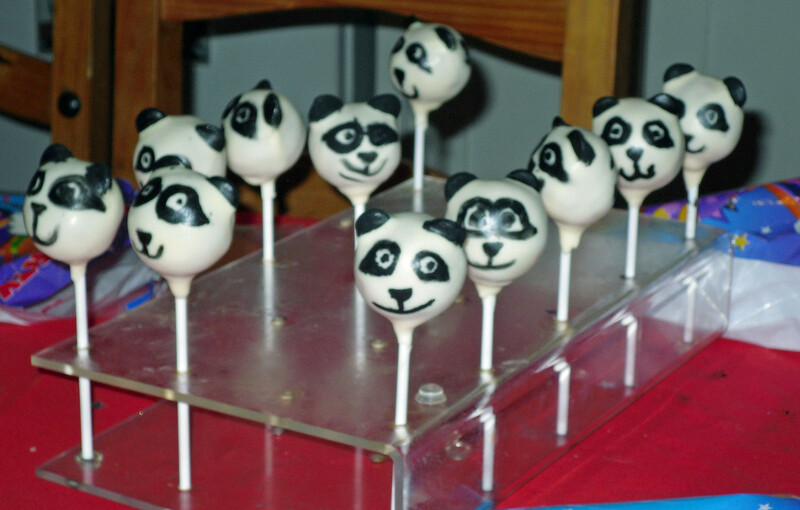 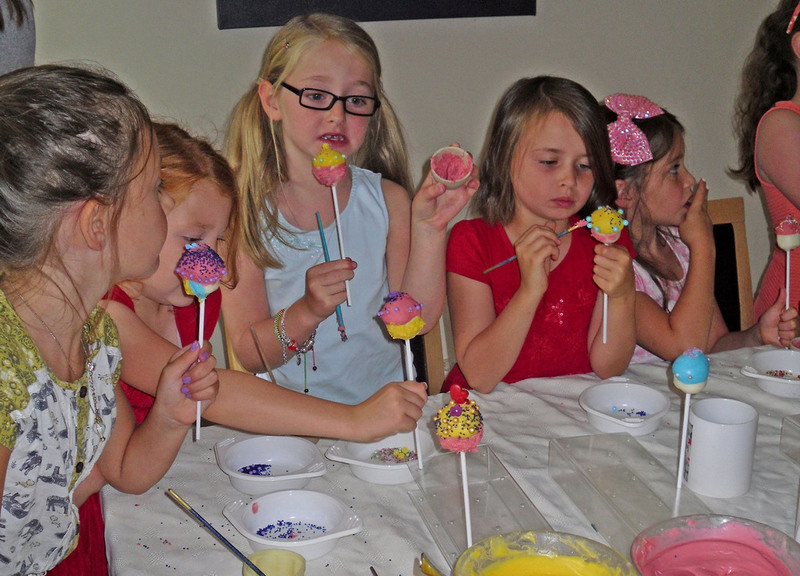 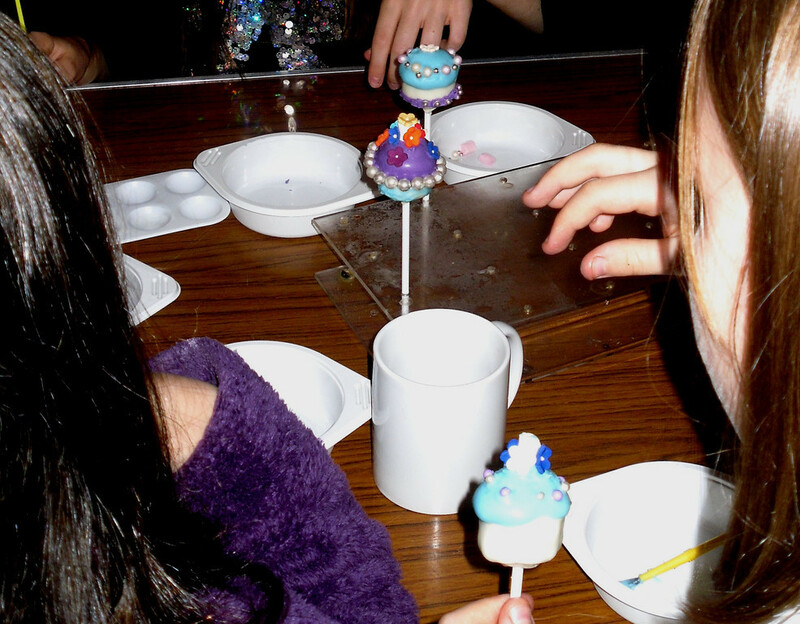 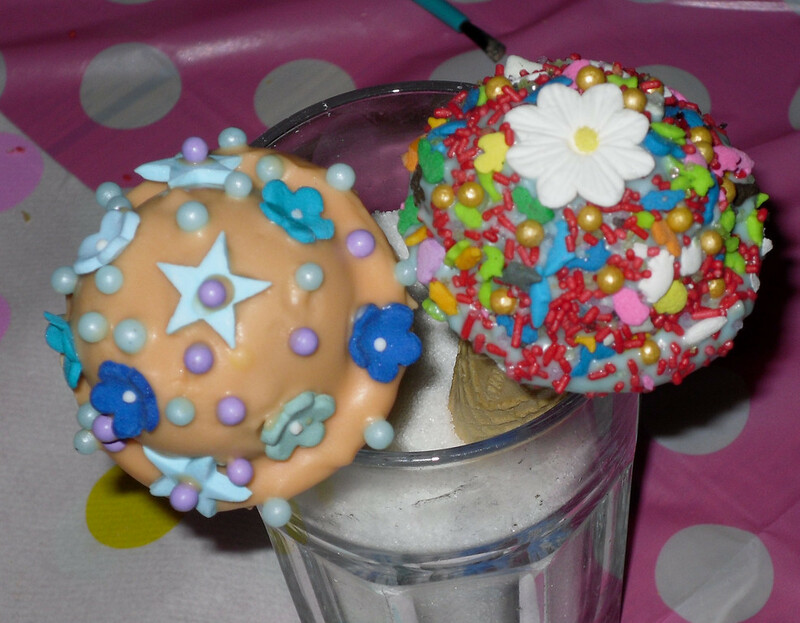 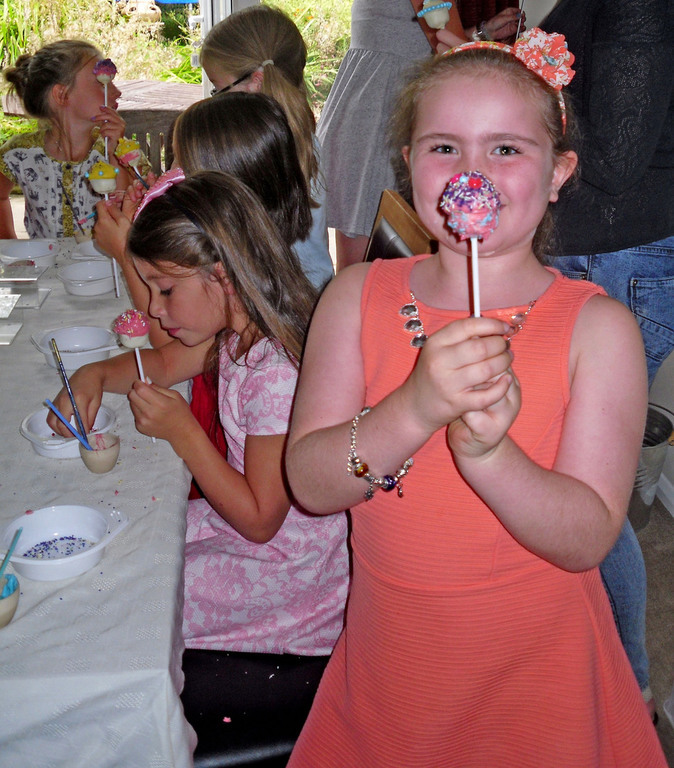 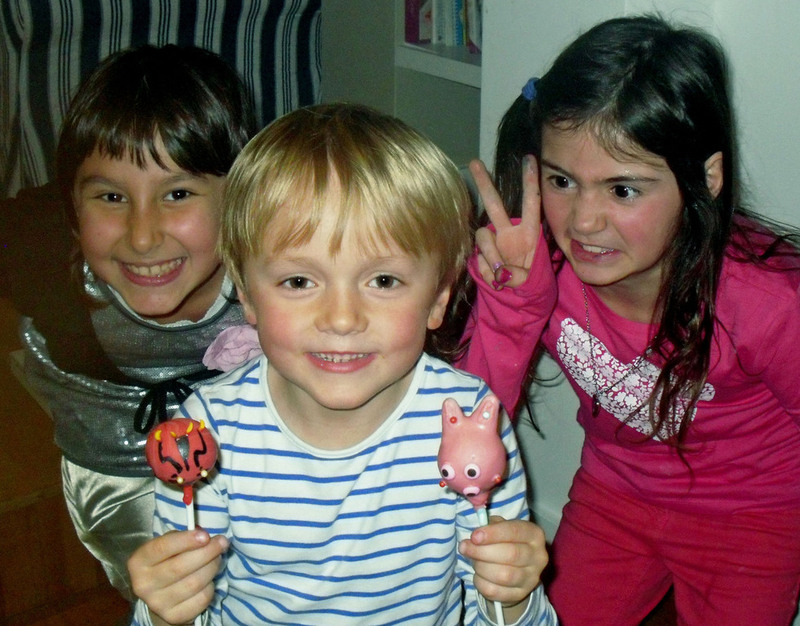 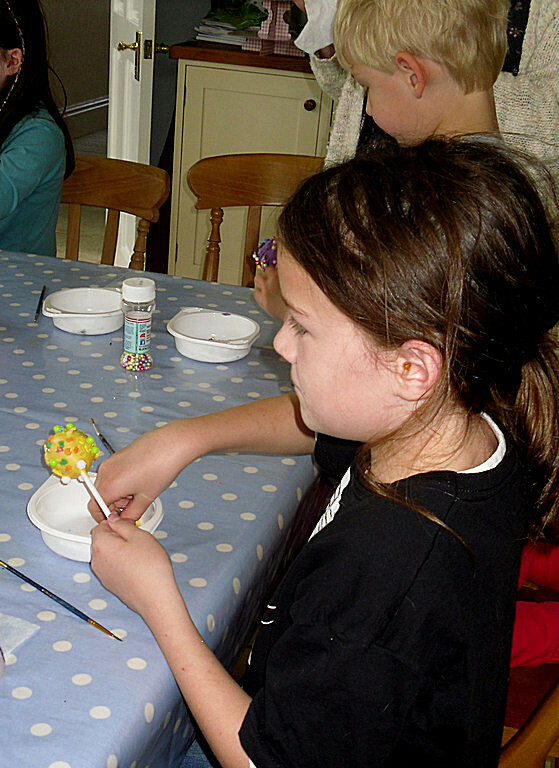 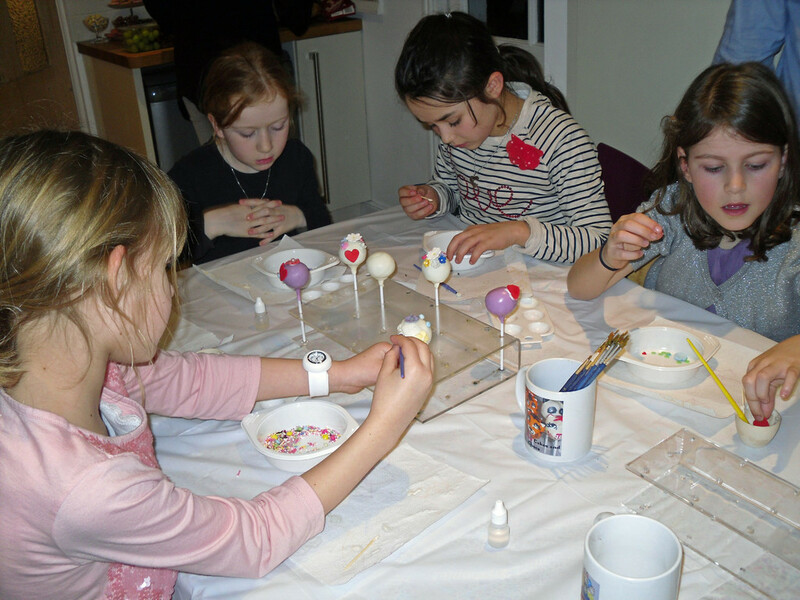 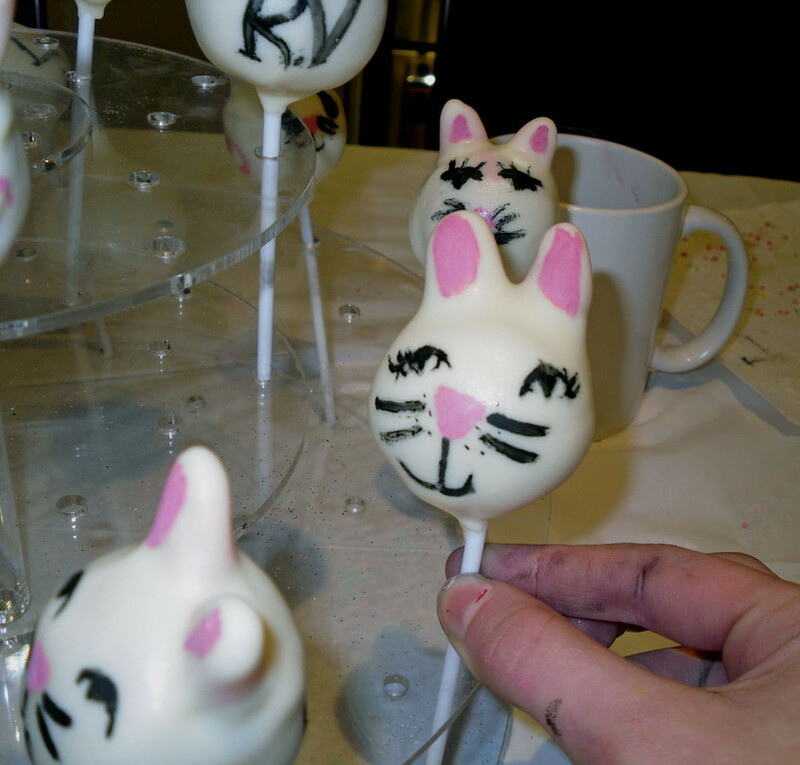 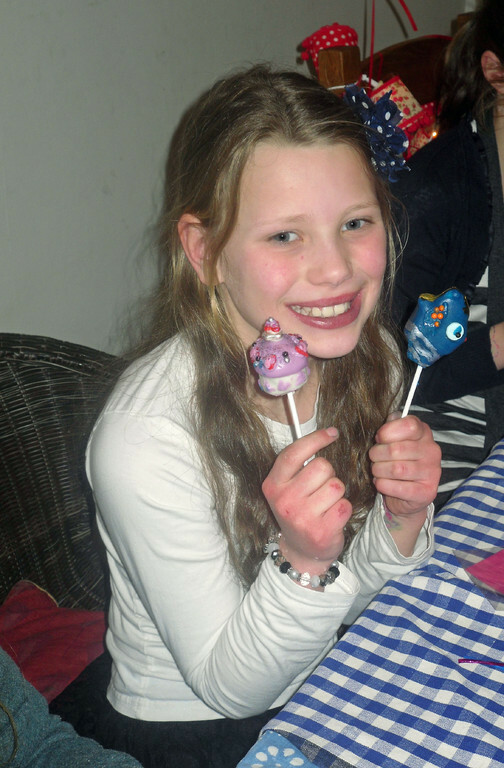 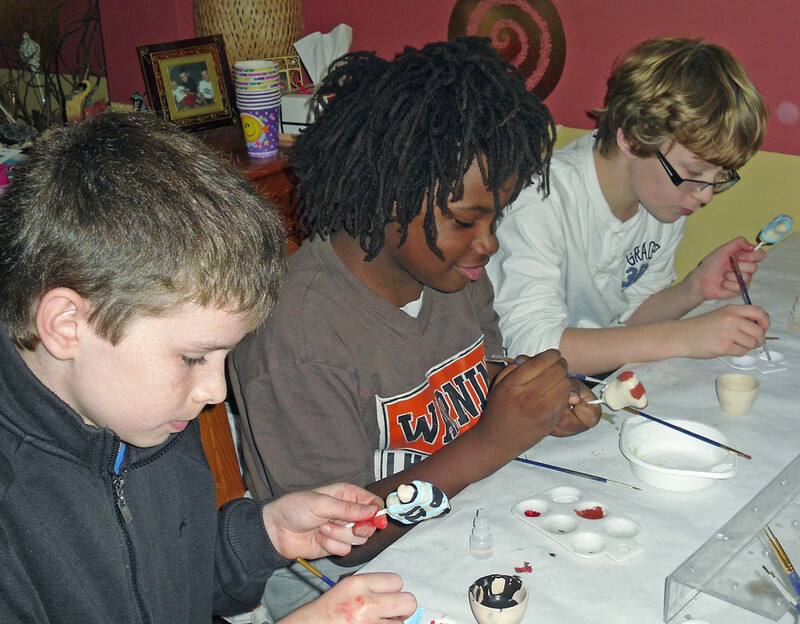 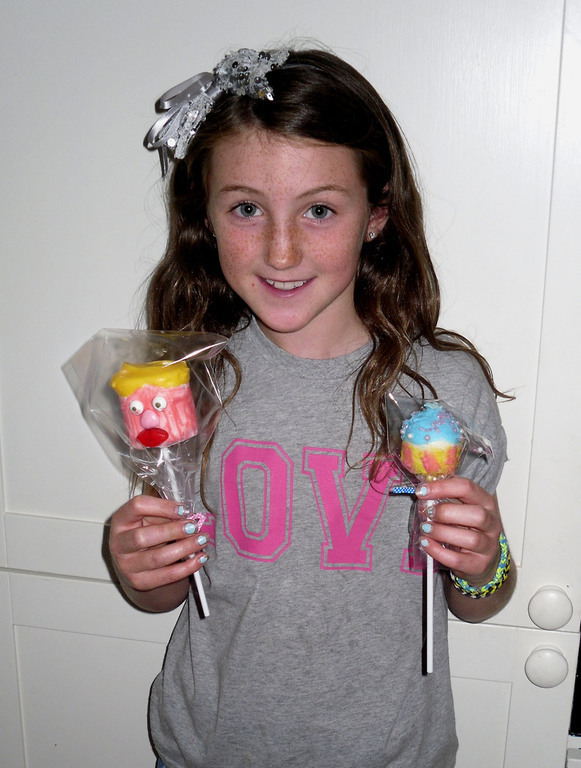 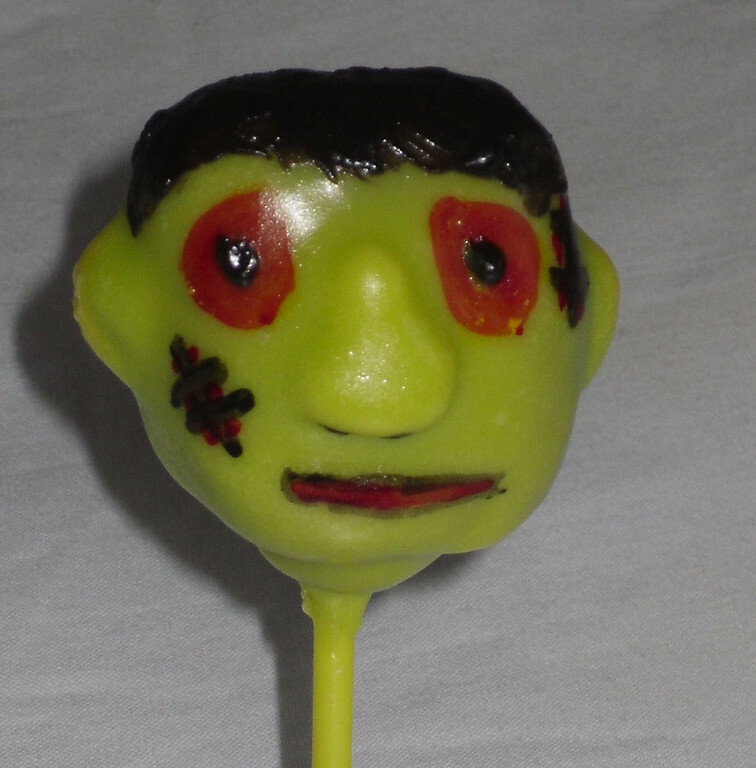 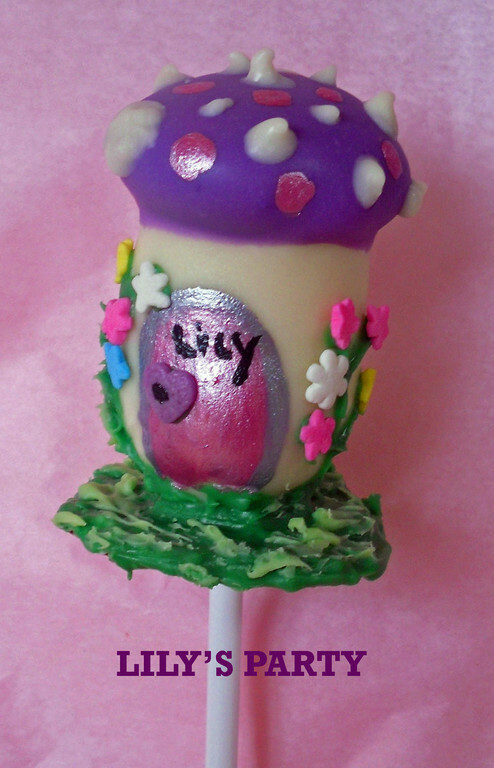 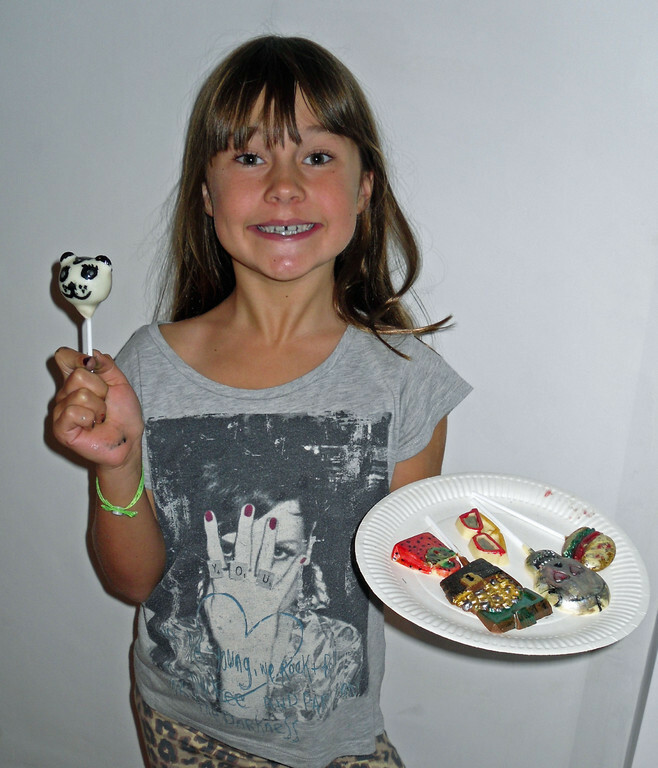 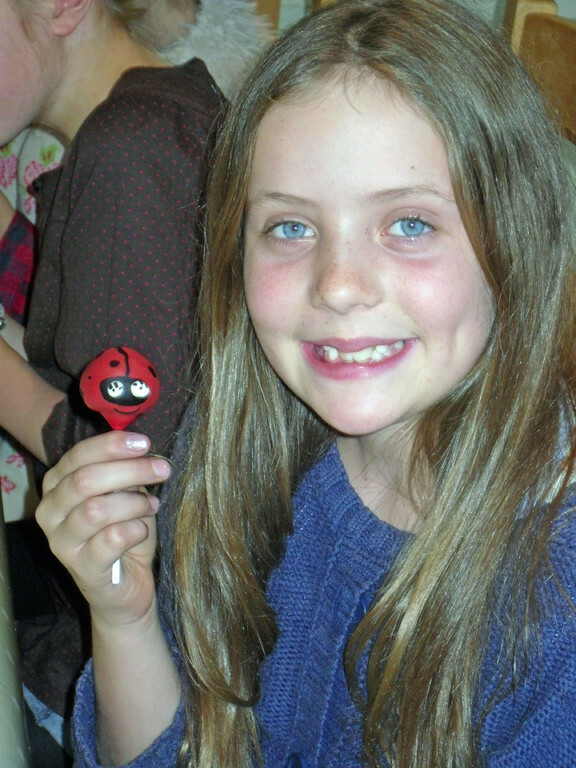 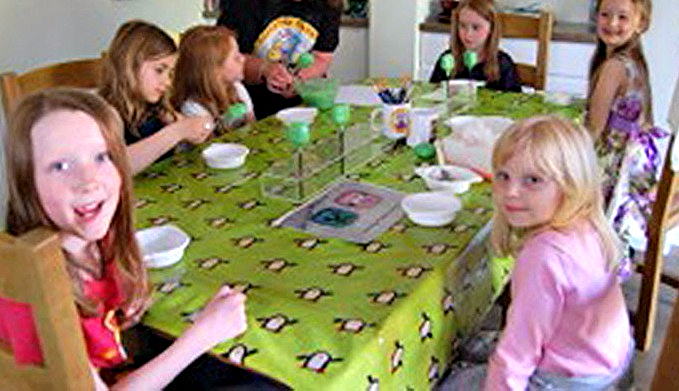 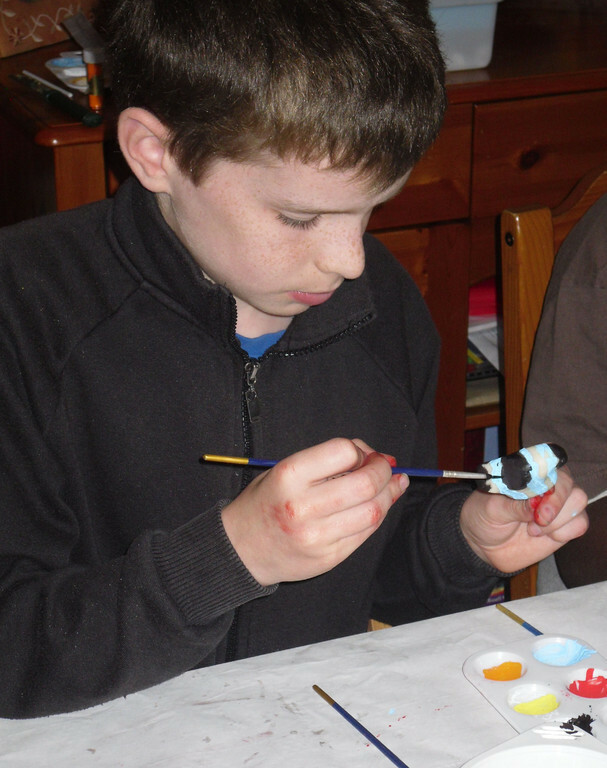 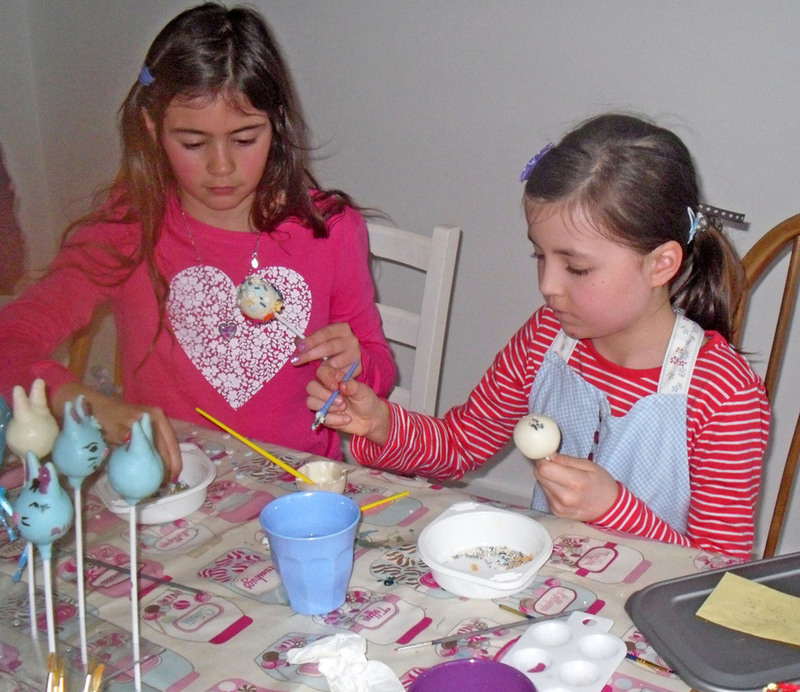 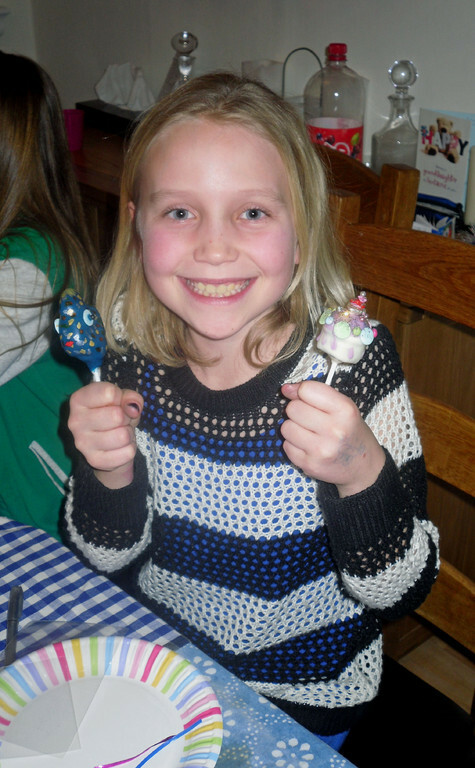 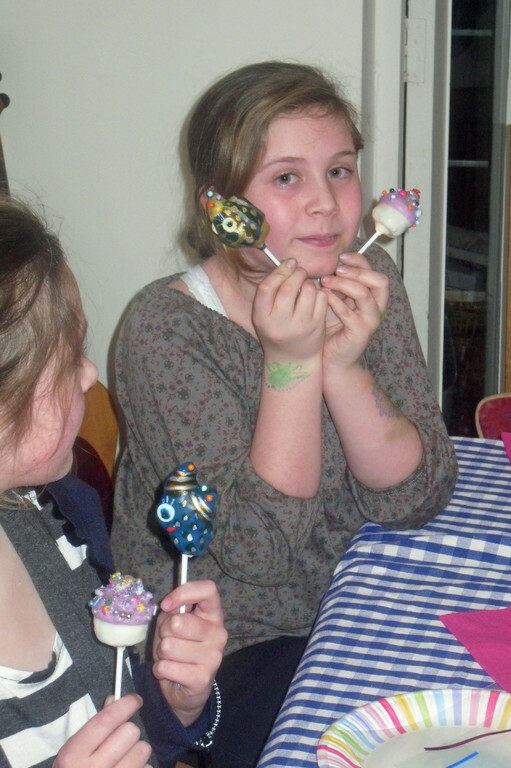 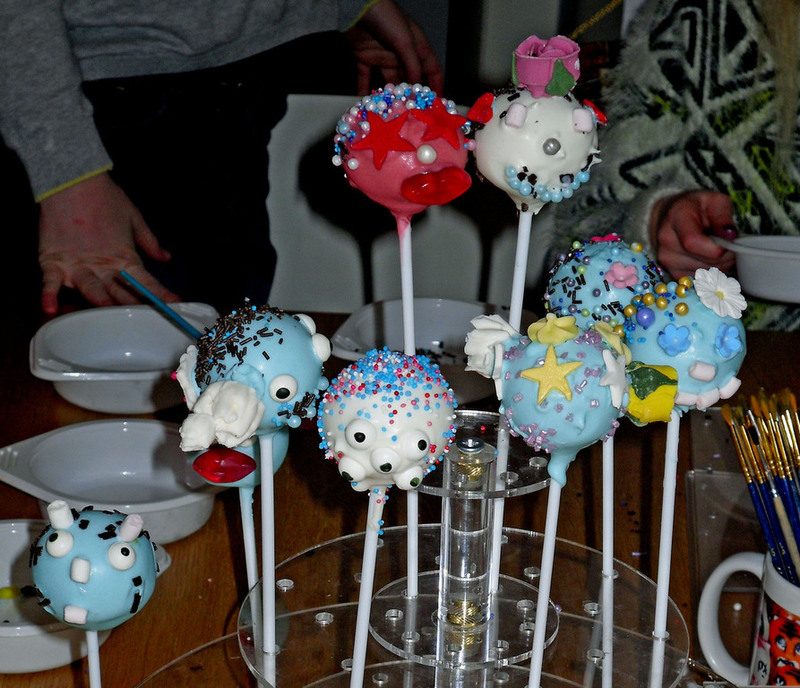 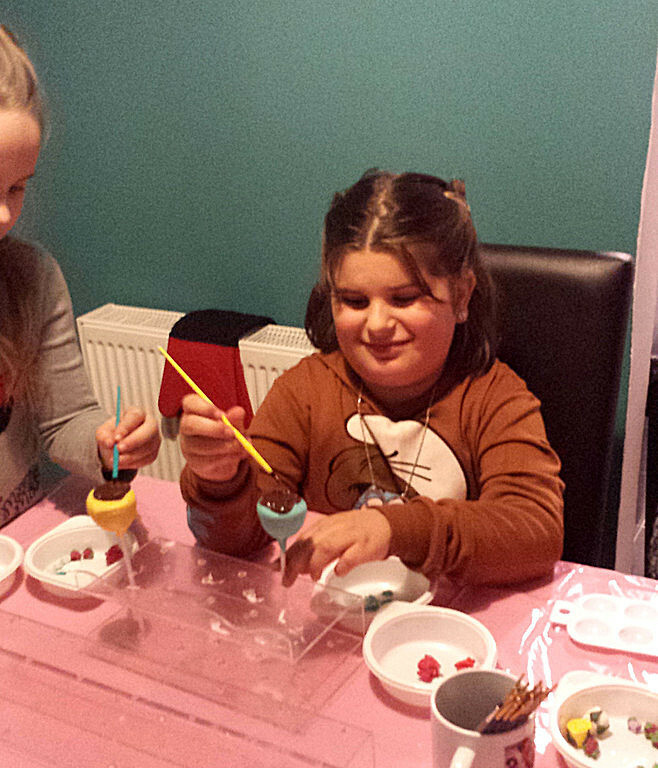 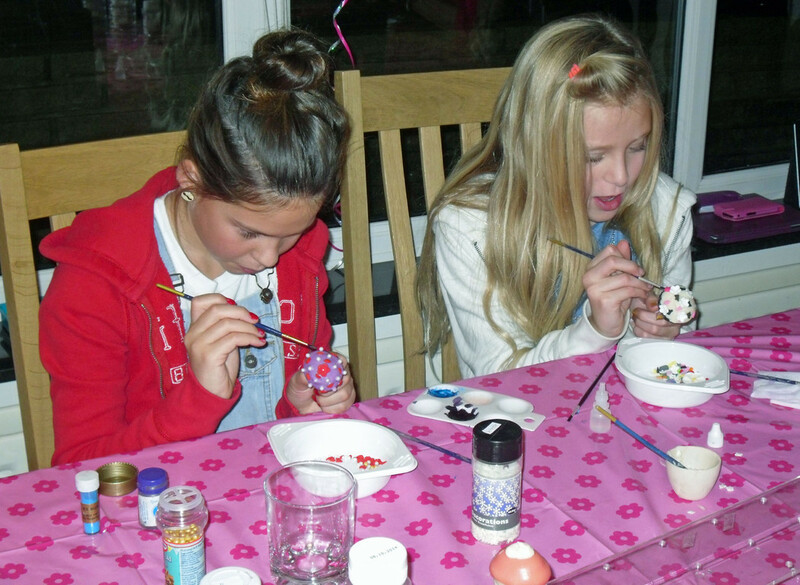 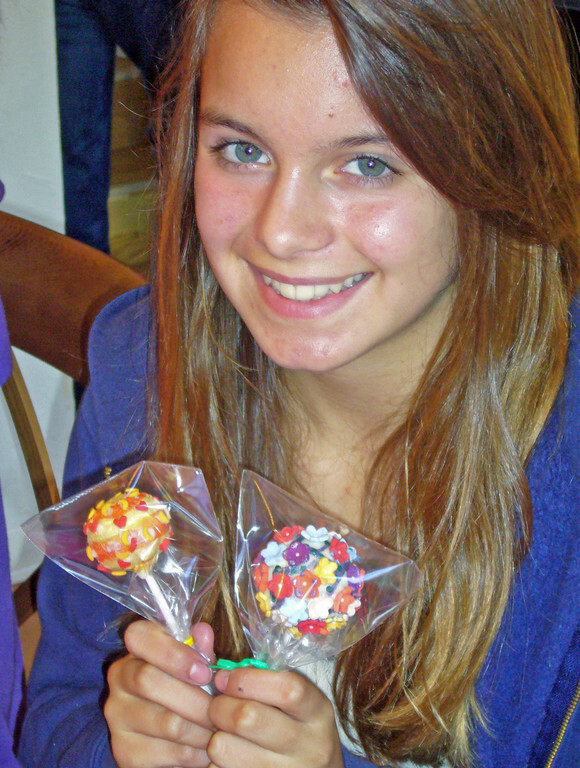 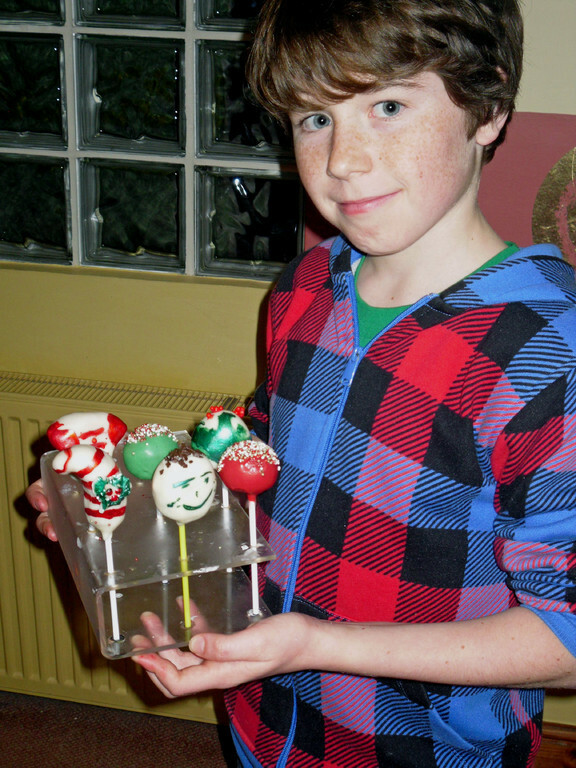 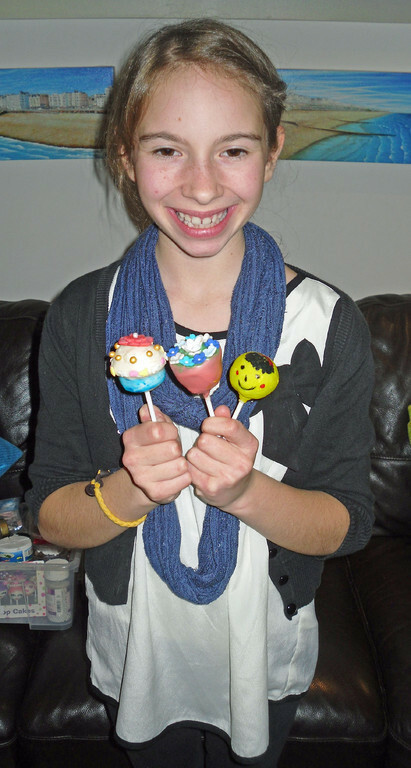 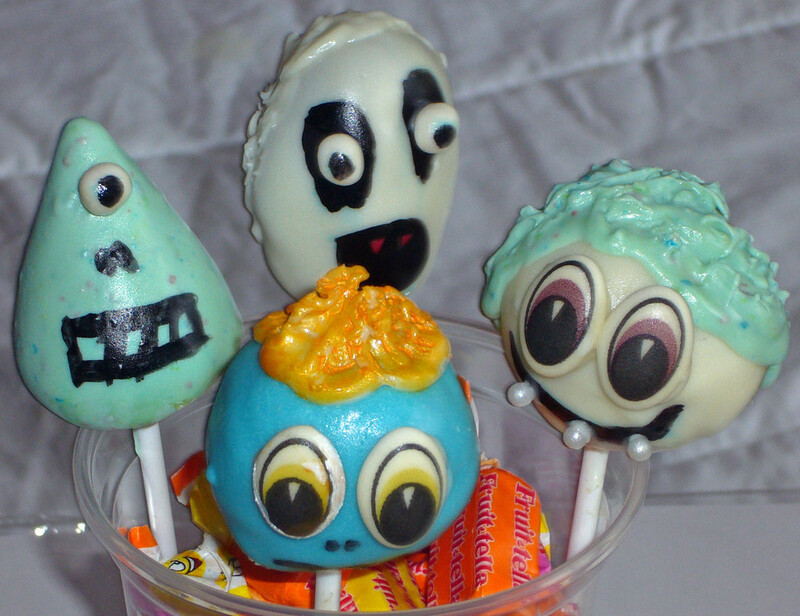 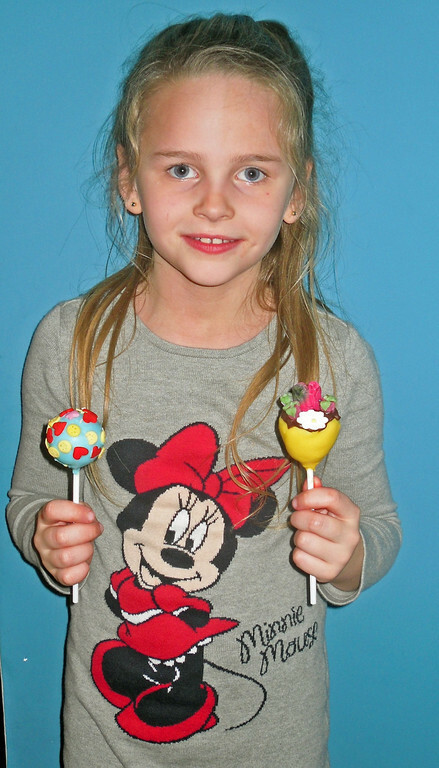 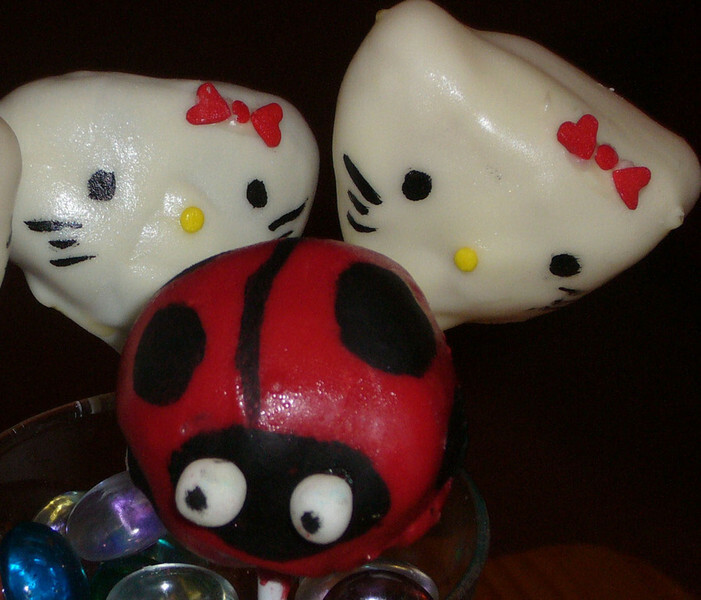 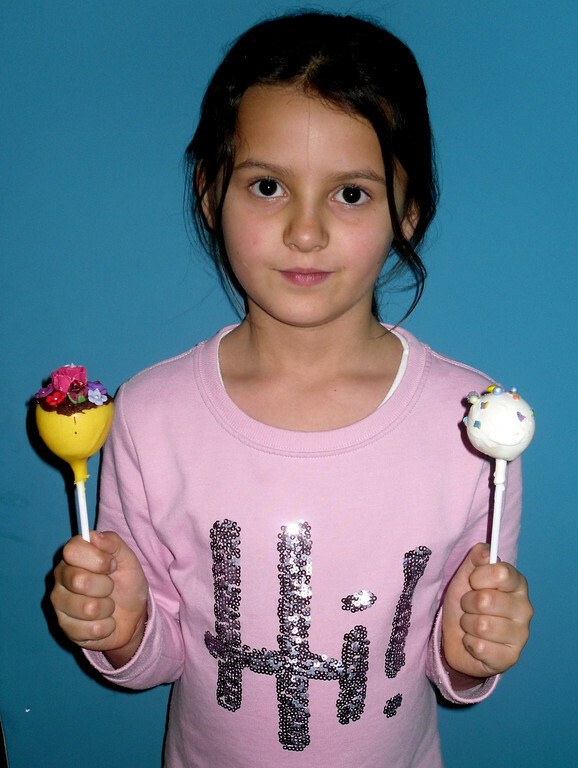 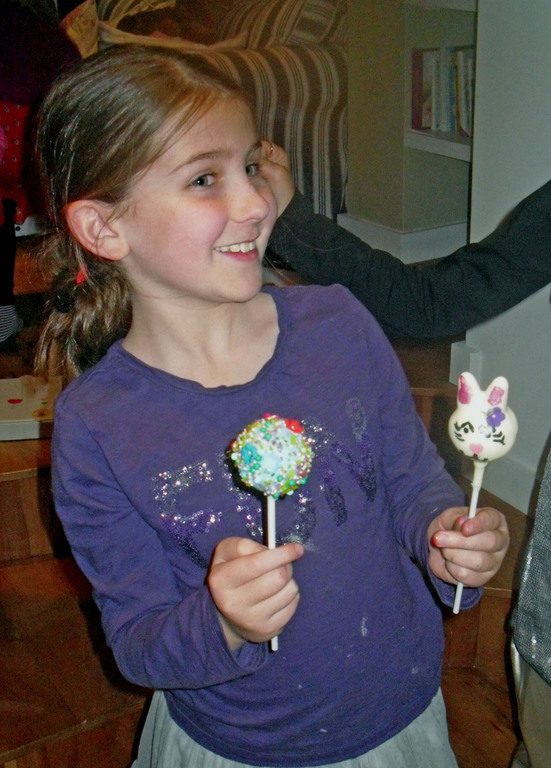 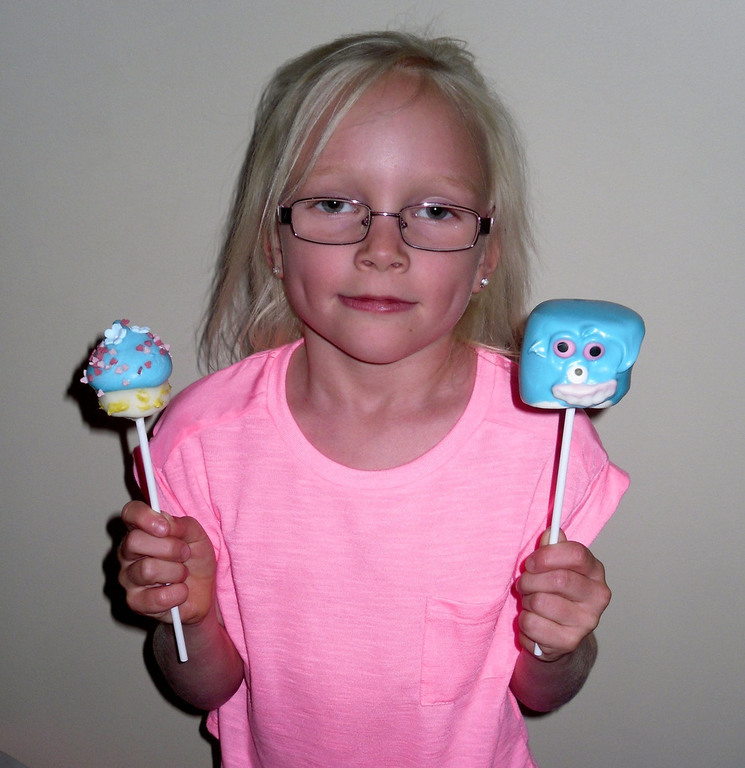 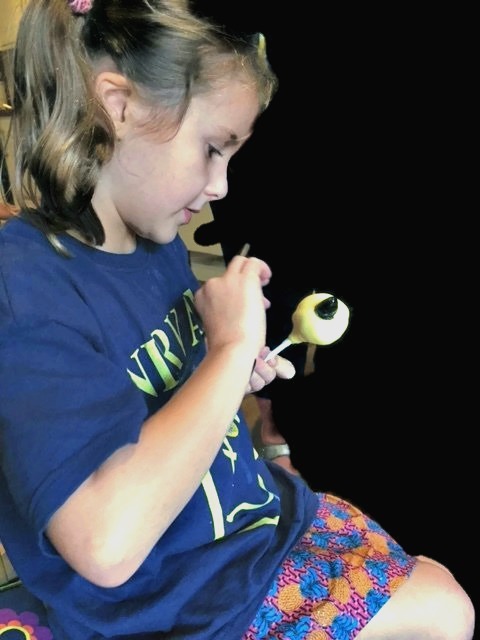 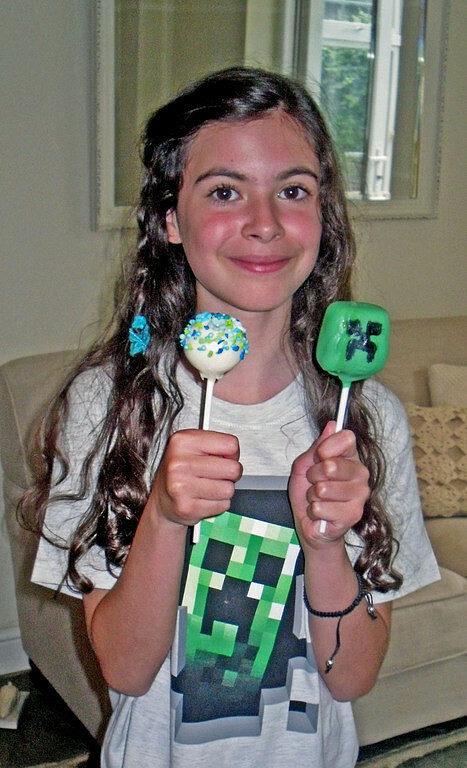 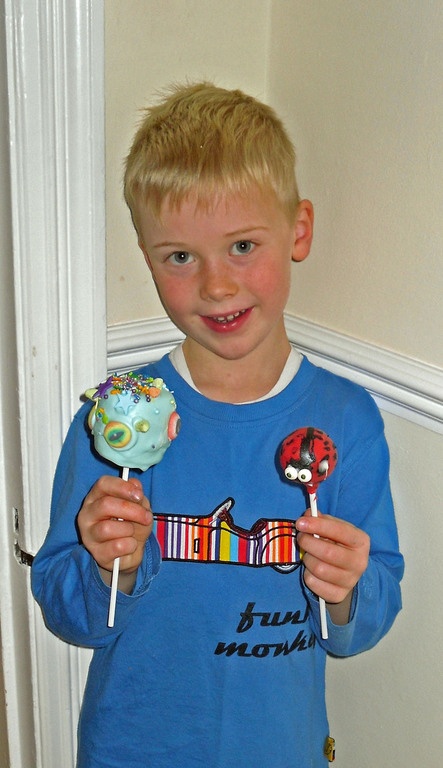 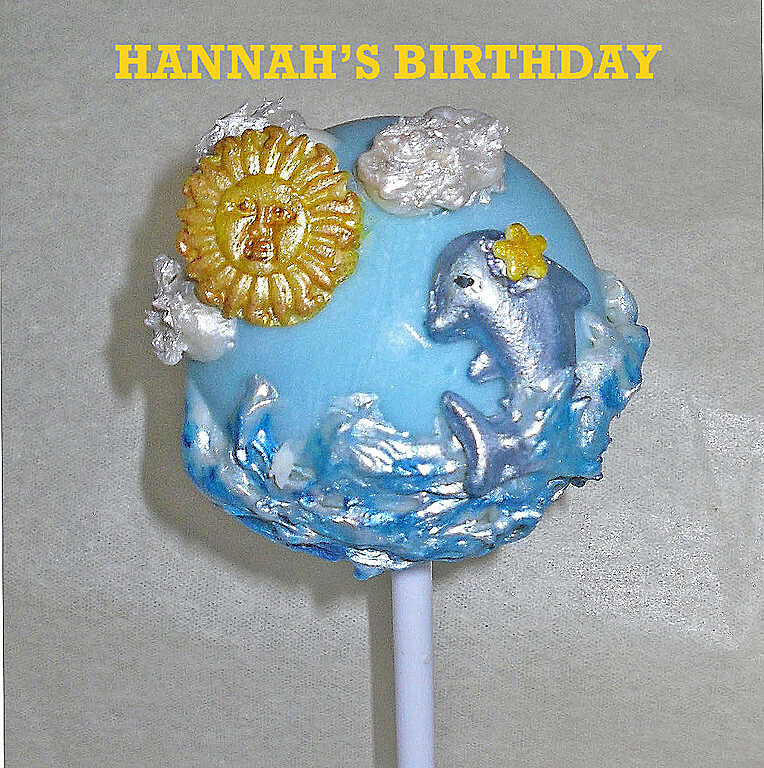 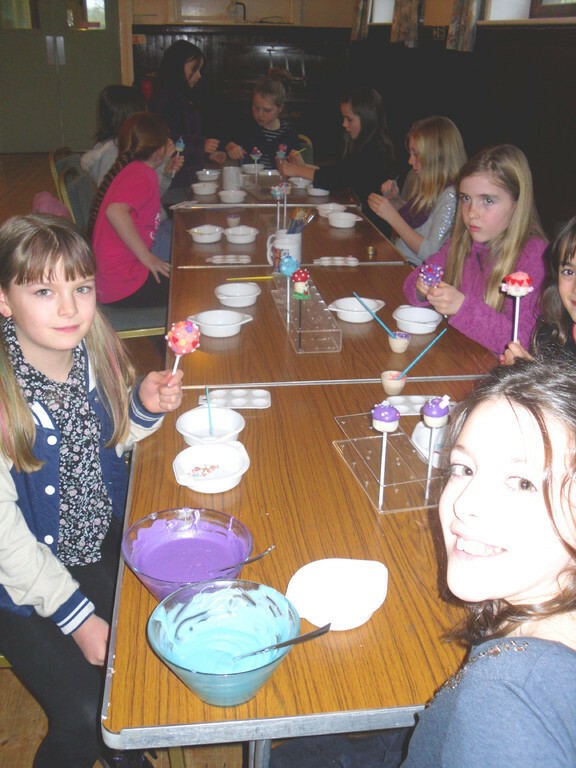 Cake Pop (Pop Cake) Decorating Parties for all ages. 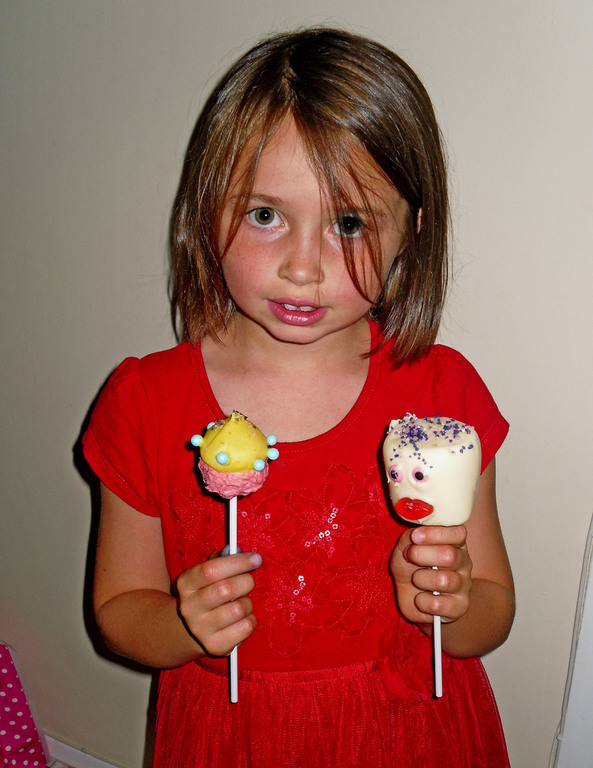 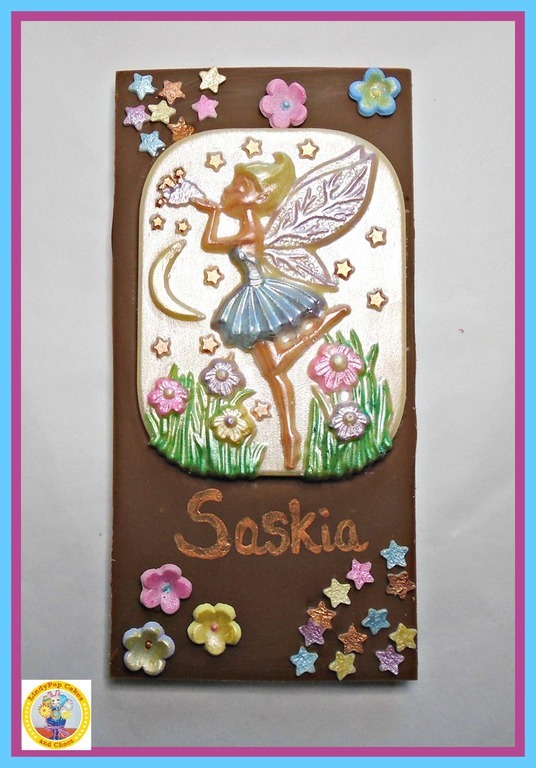 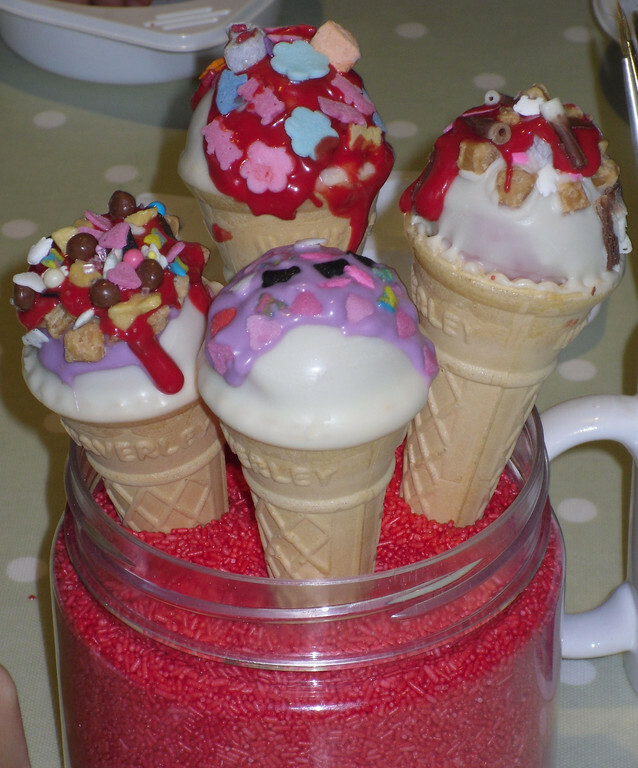 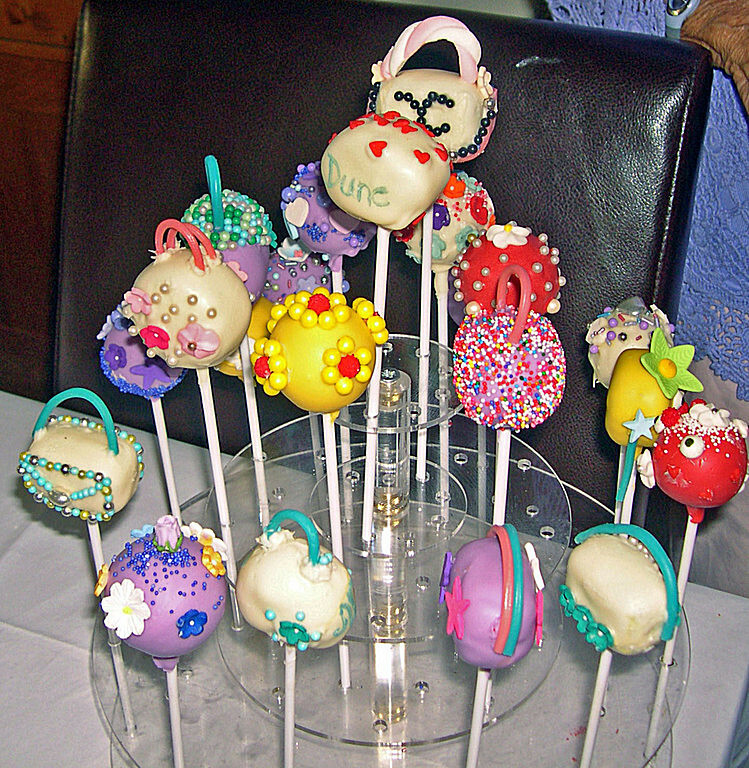 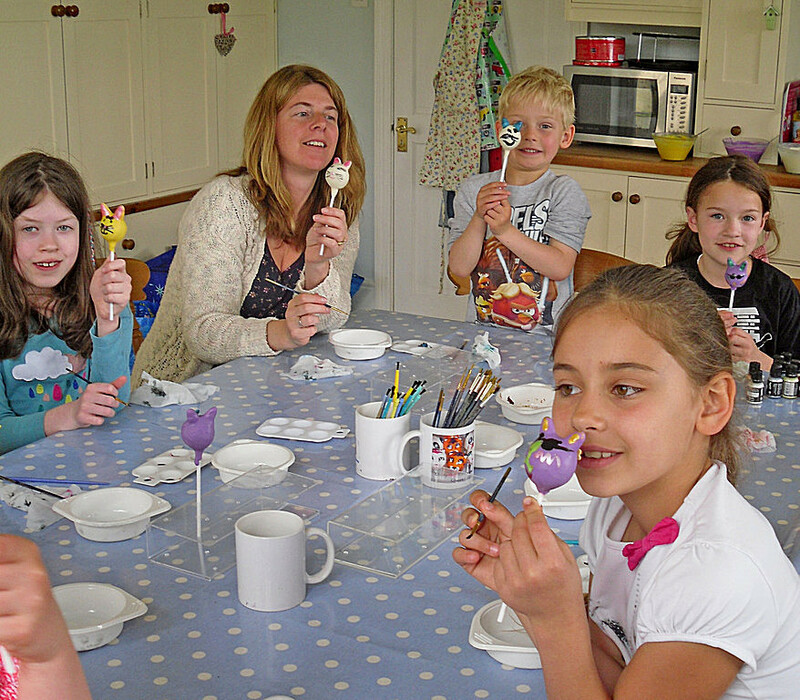 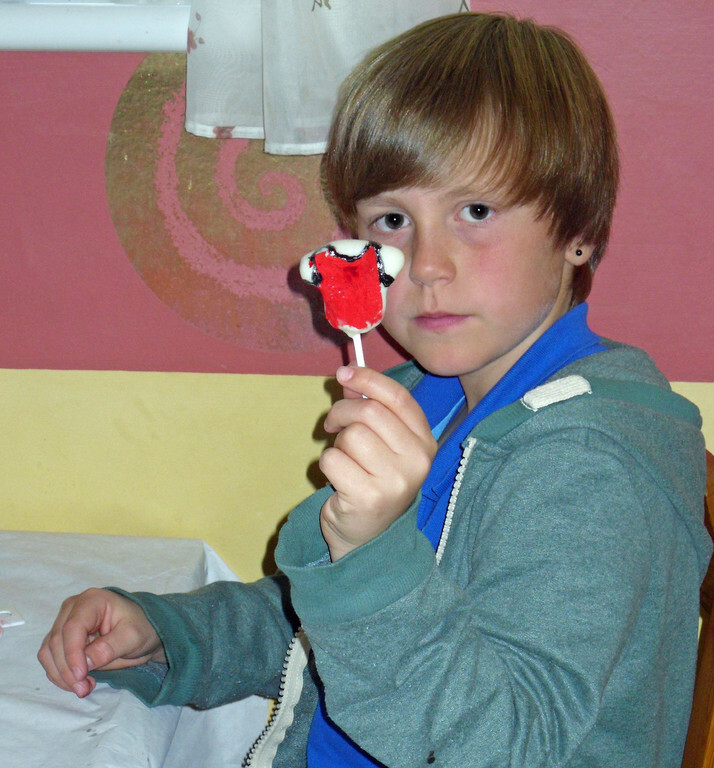 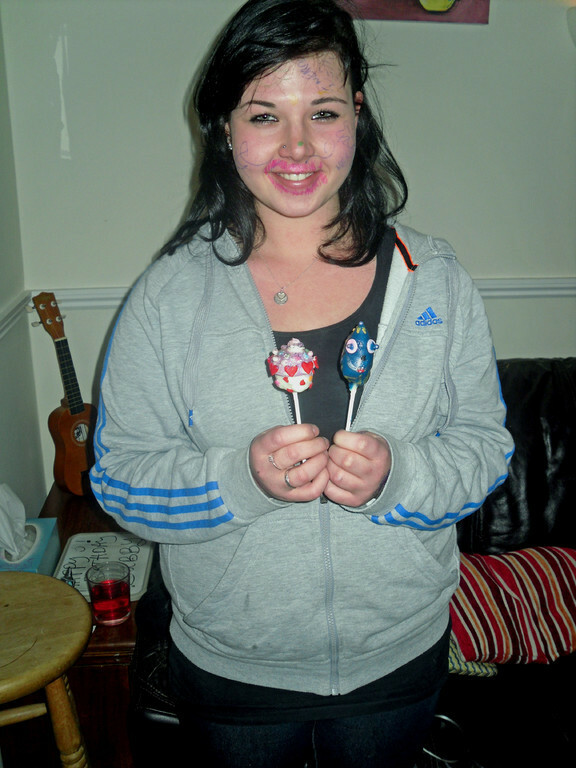 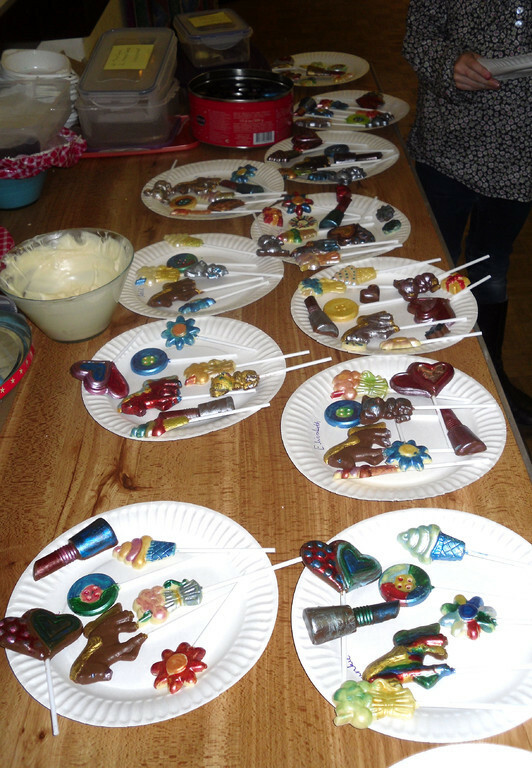 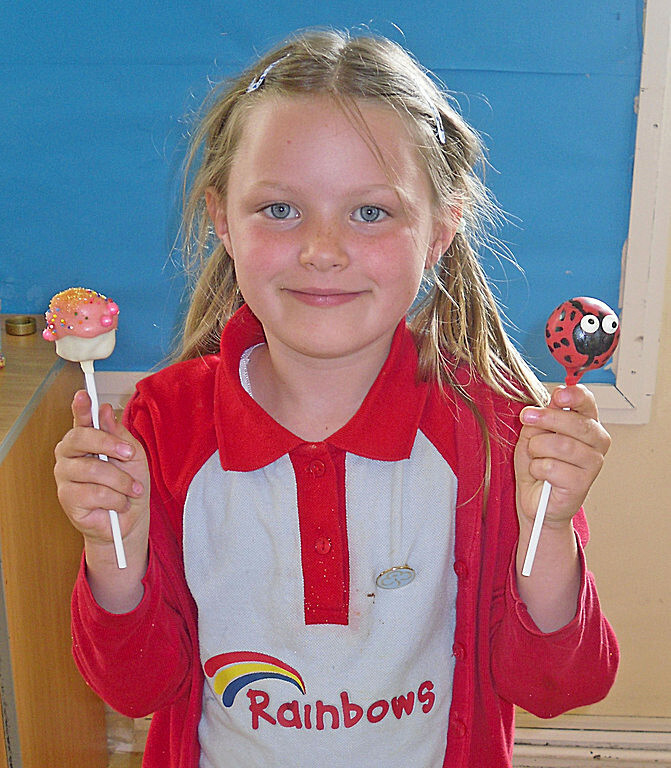 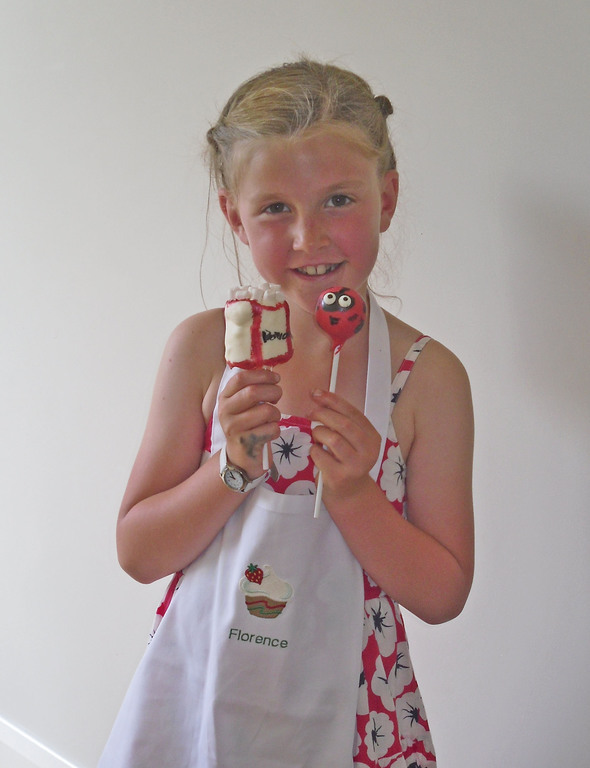 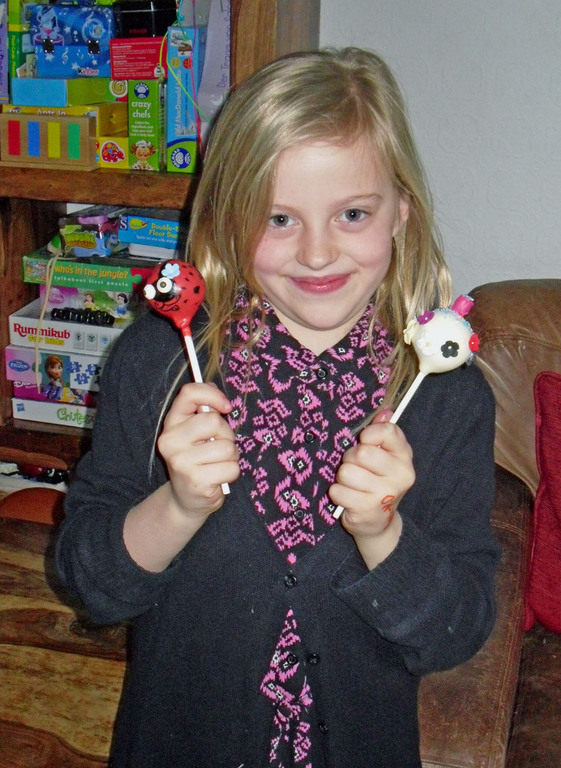 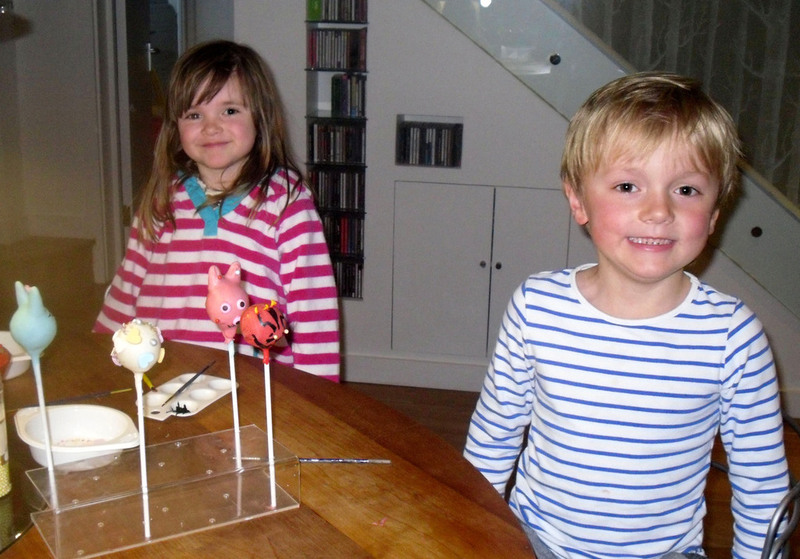 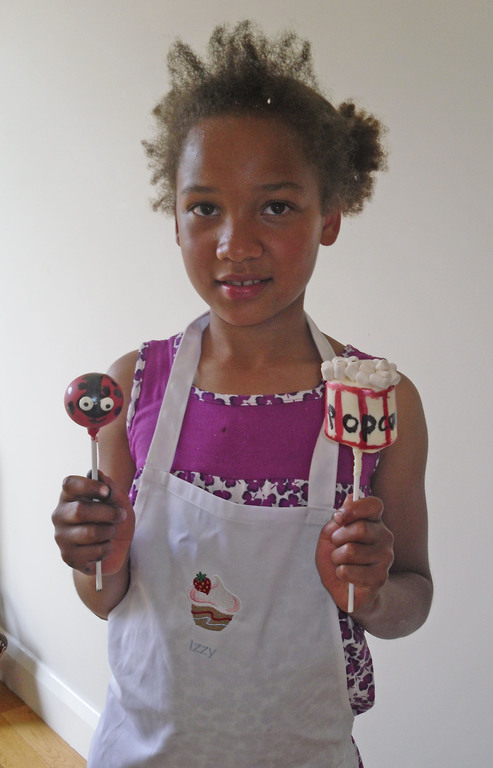 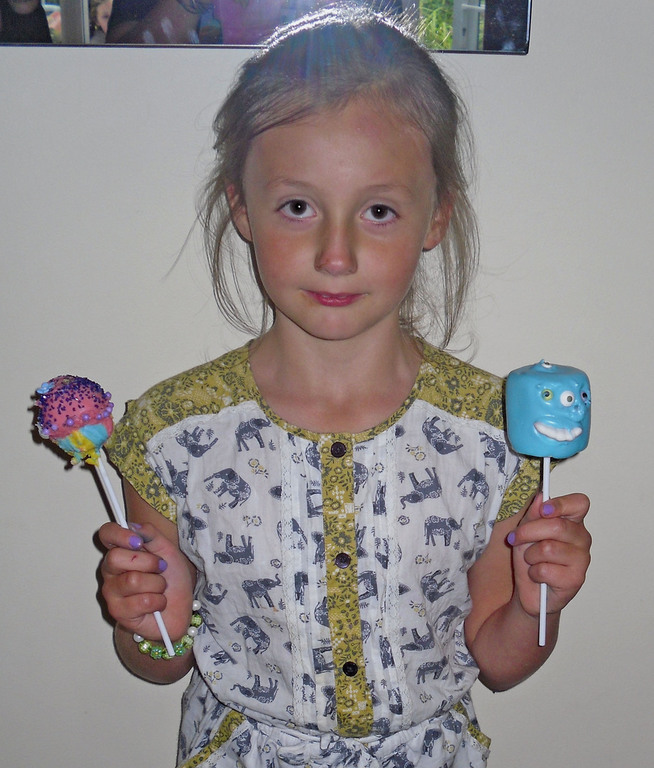 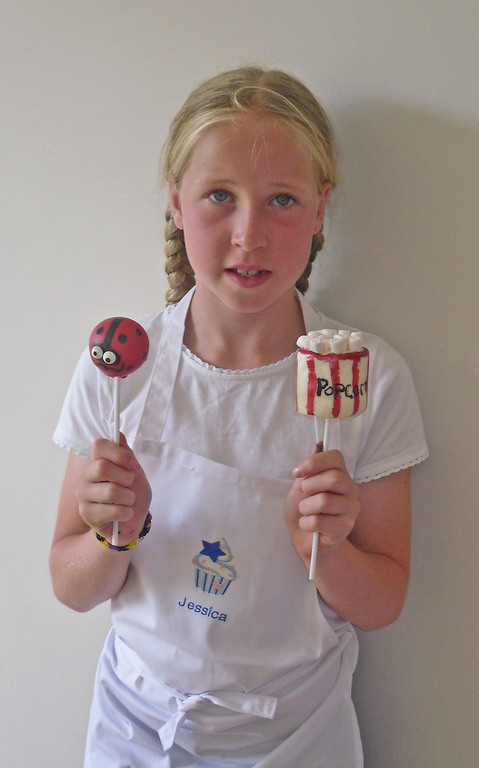 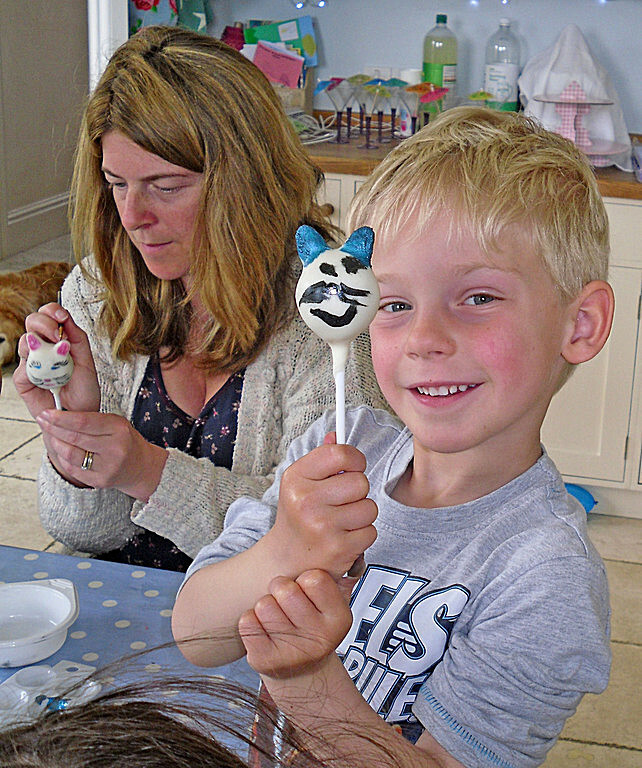 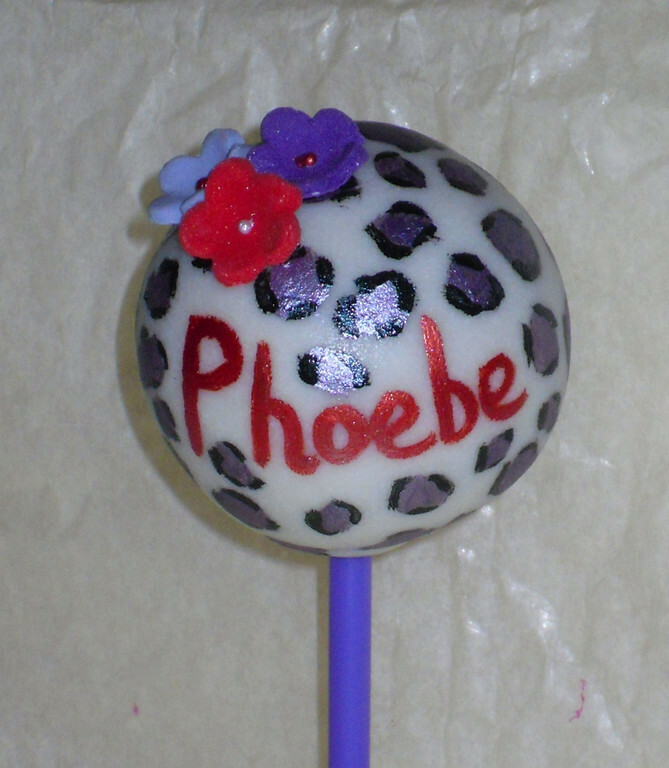 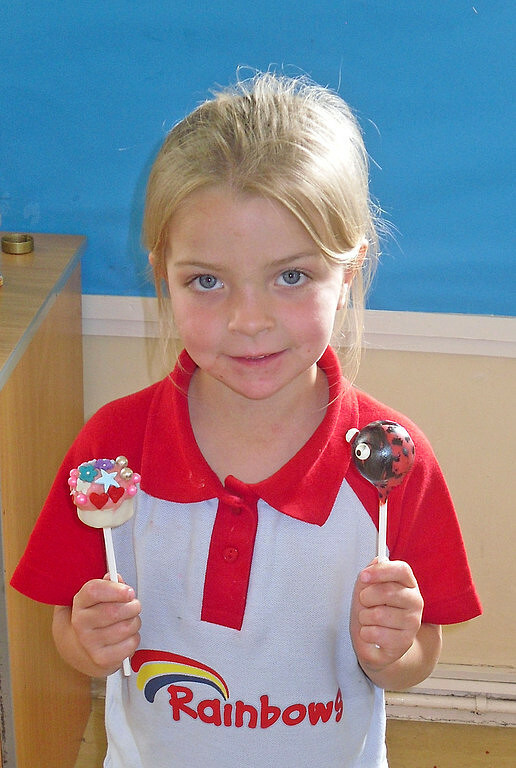 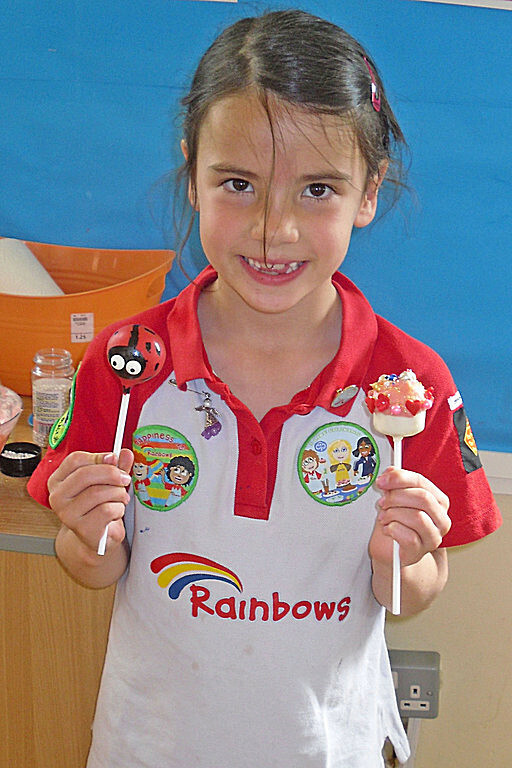 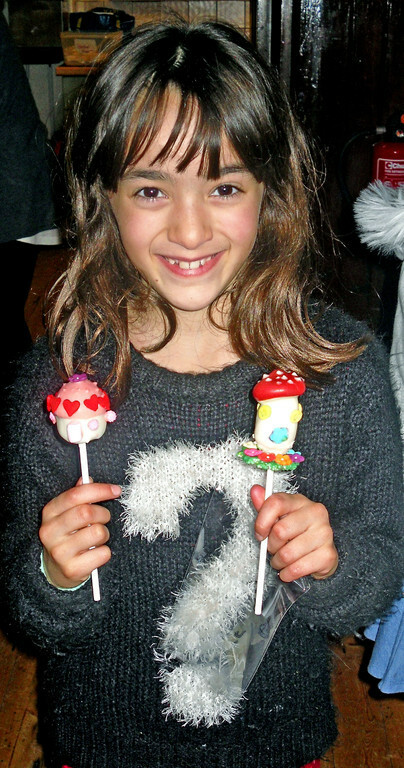 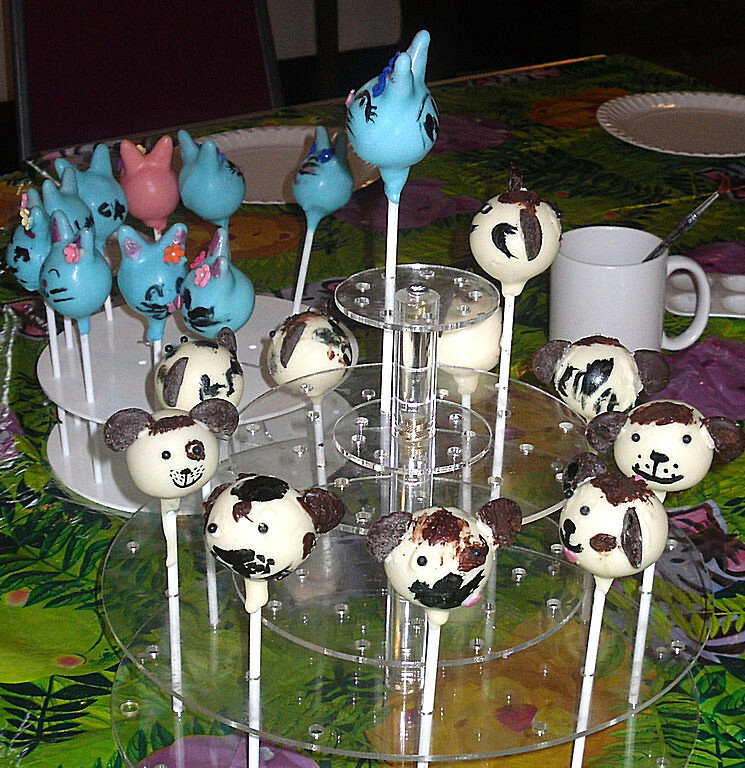 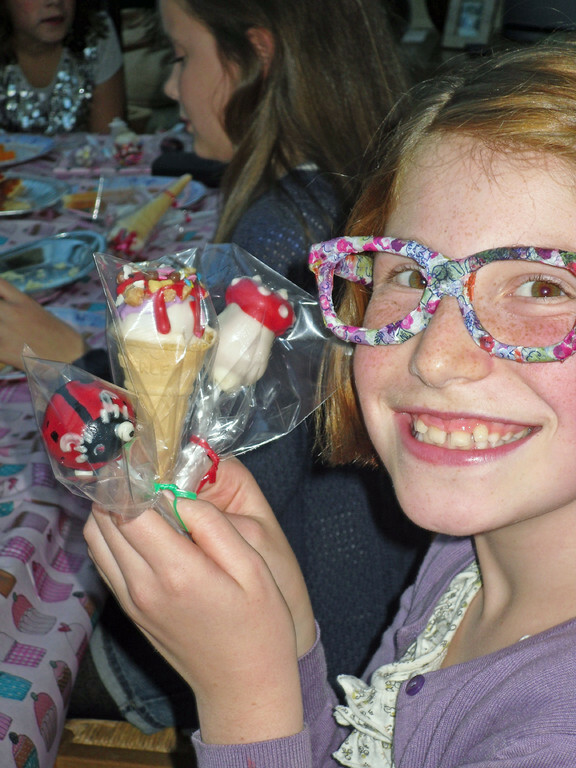 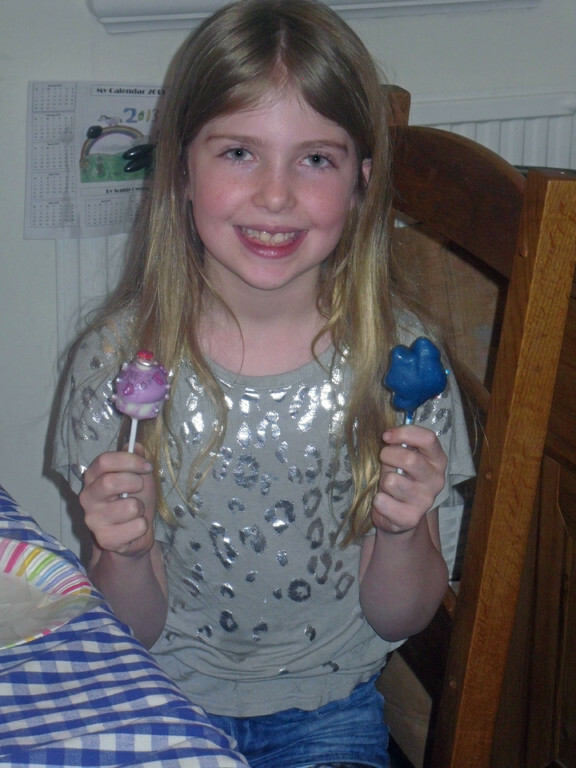 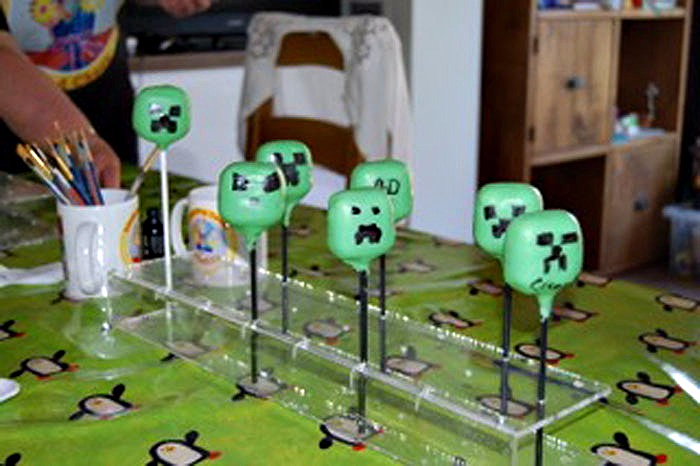 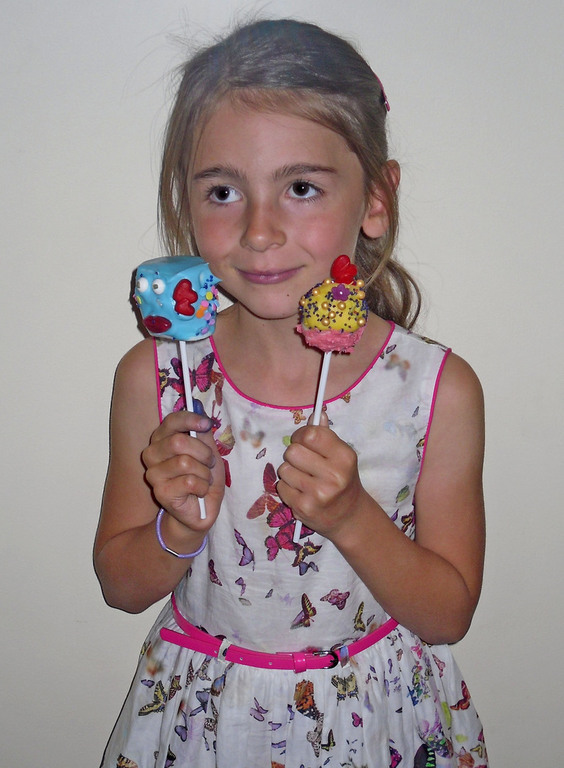 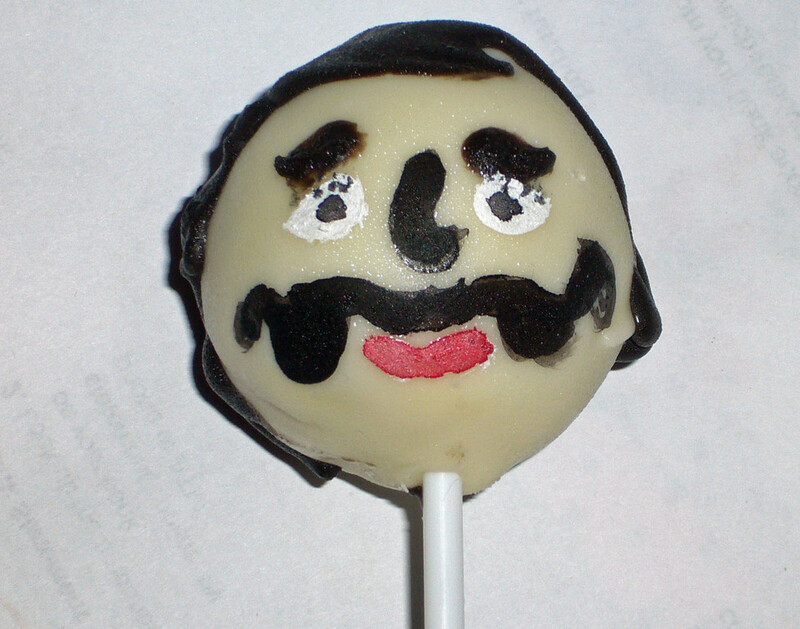 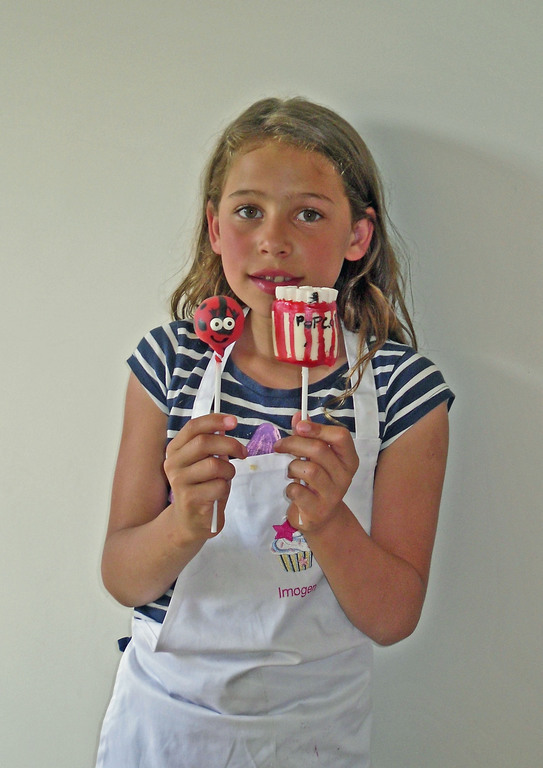 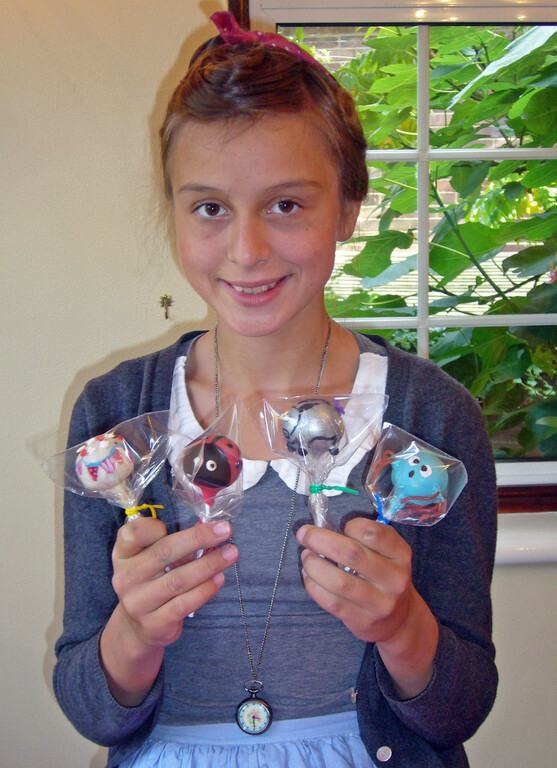 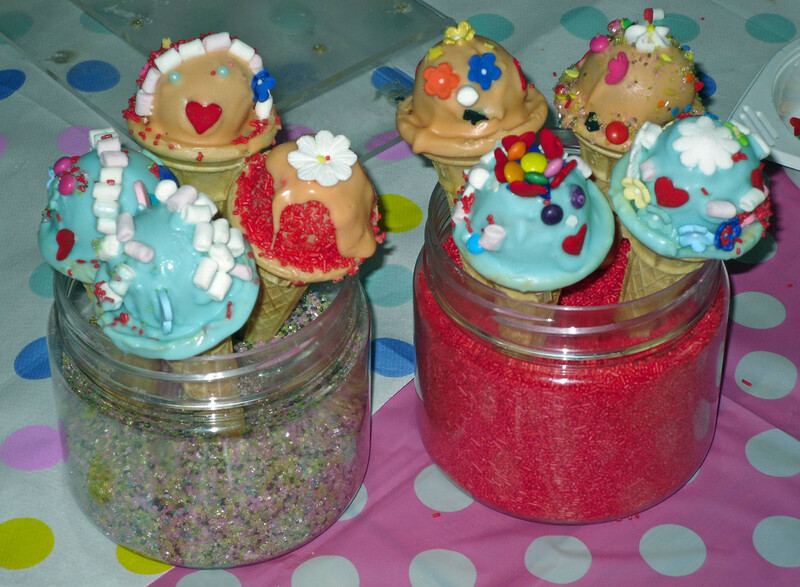 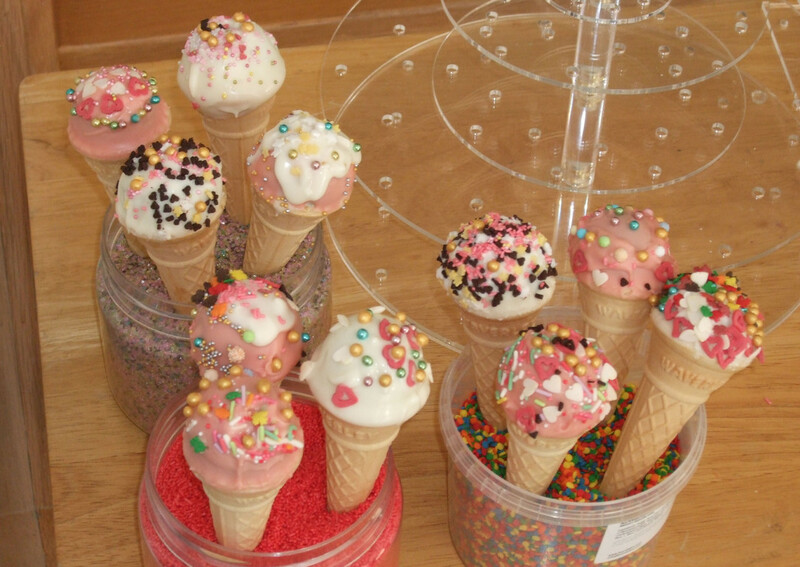 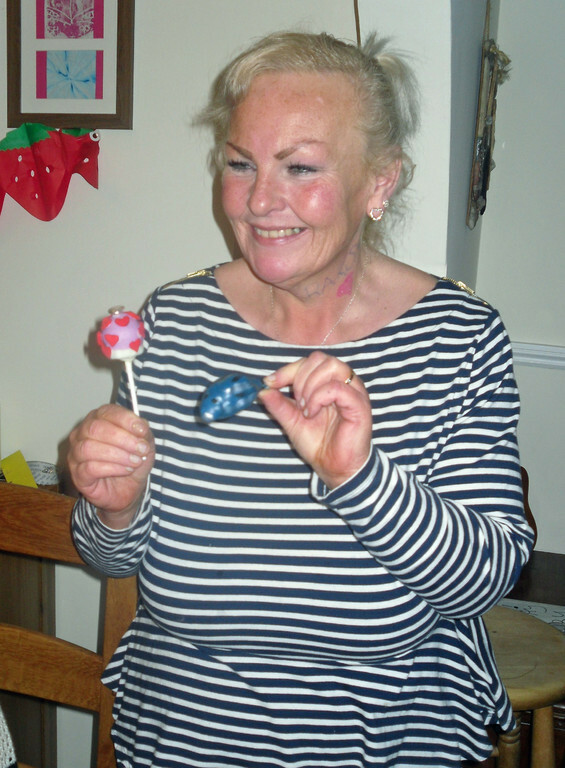 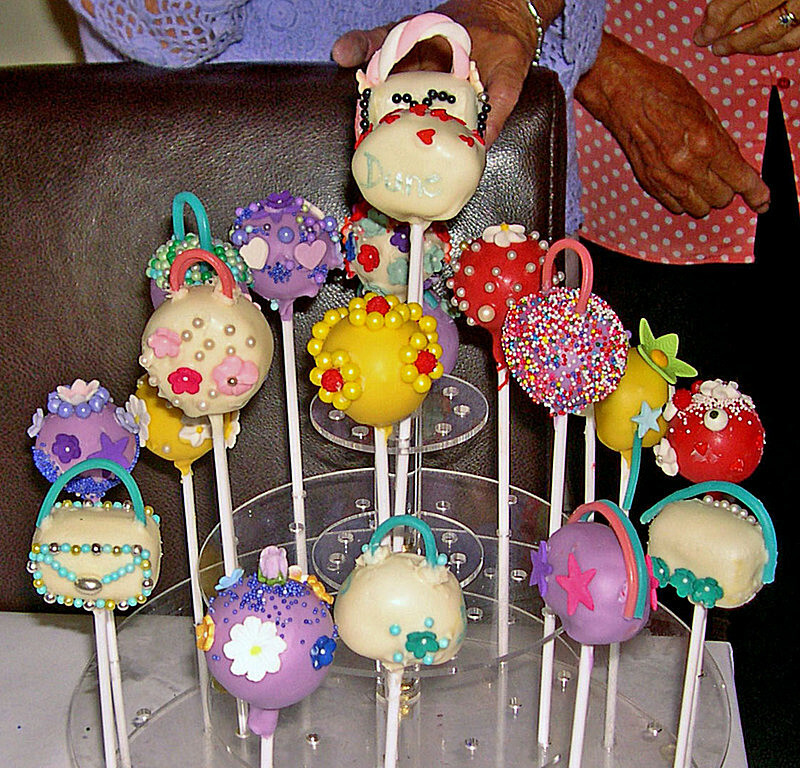 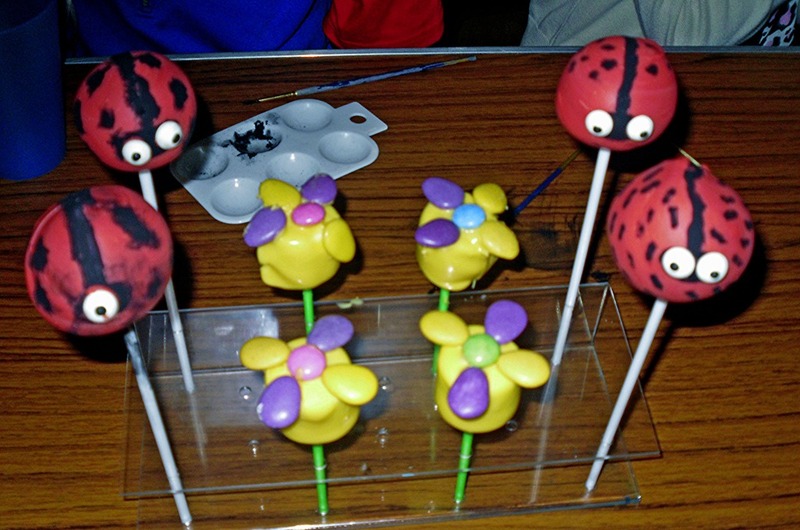 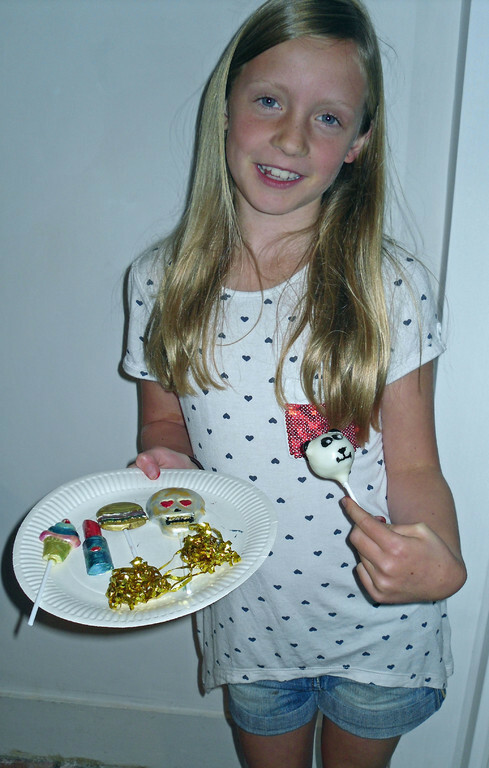 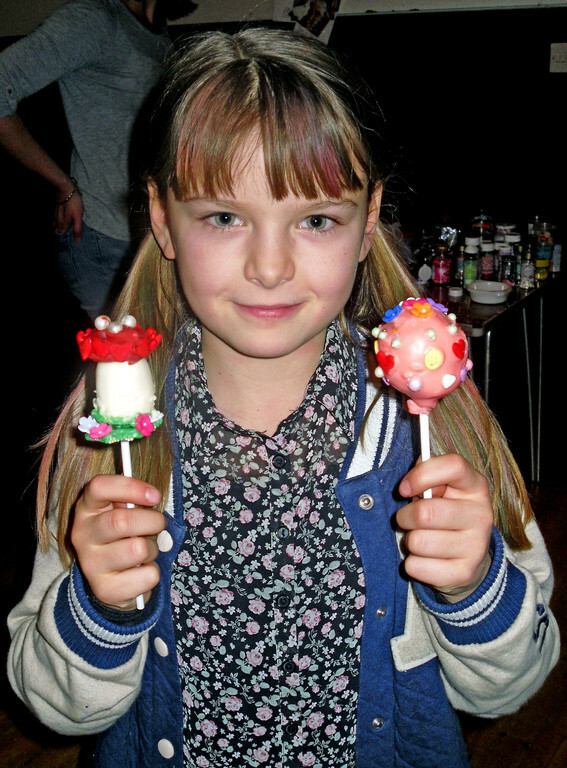 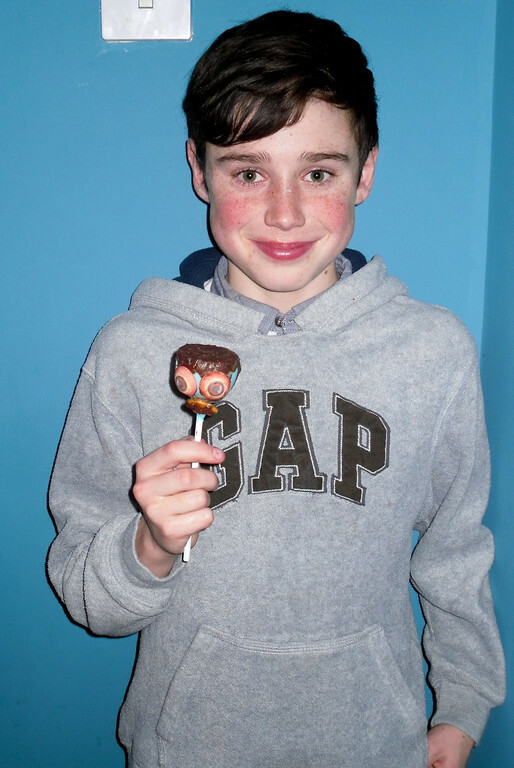 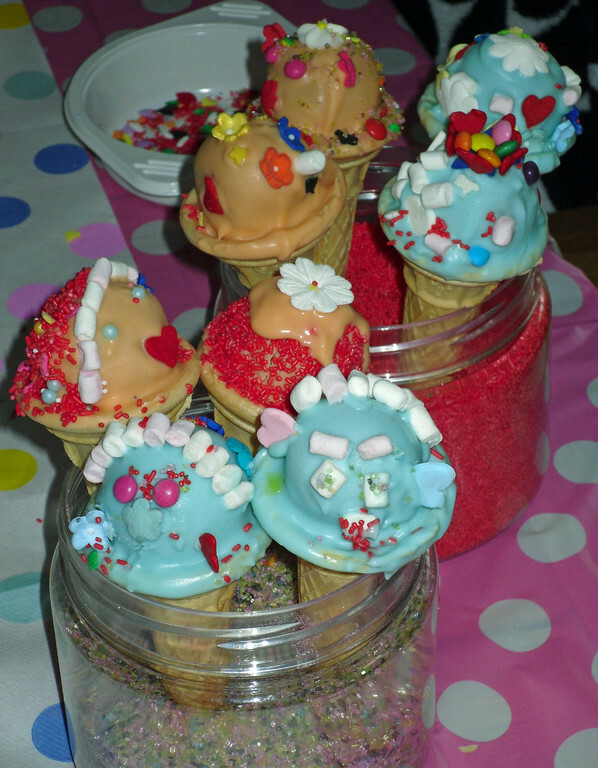 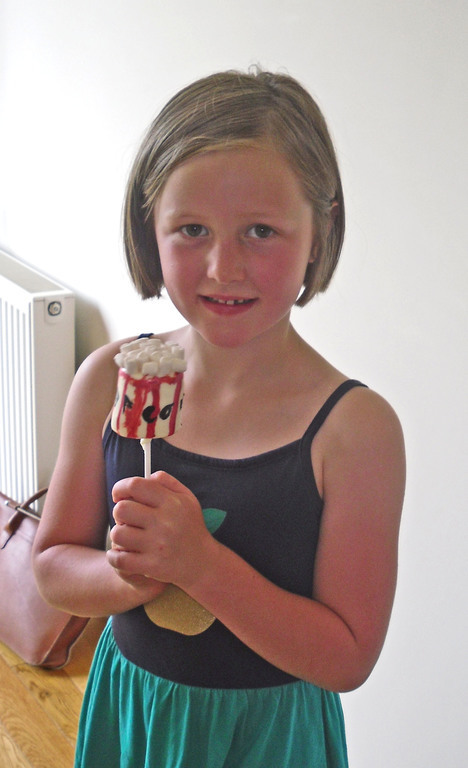 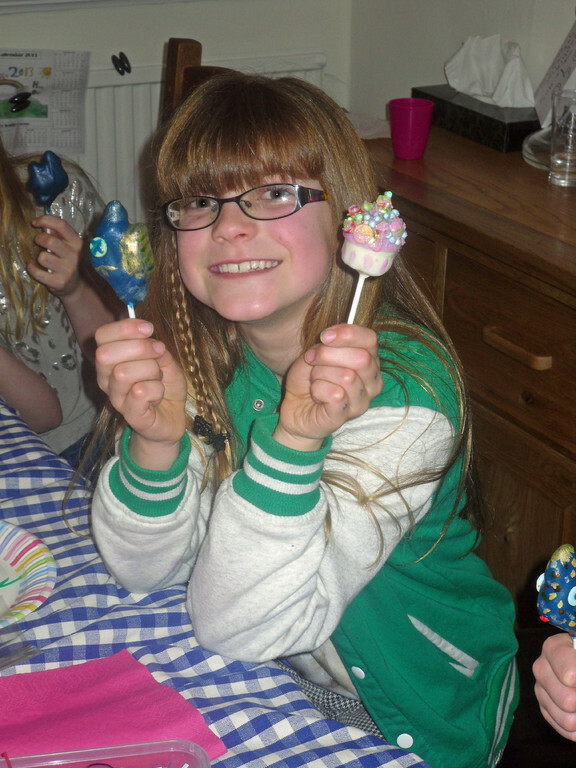 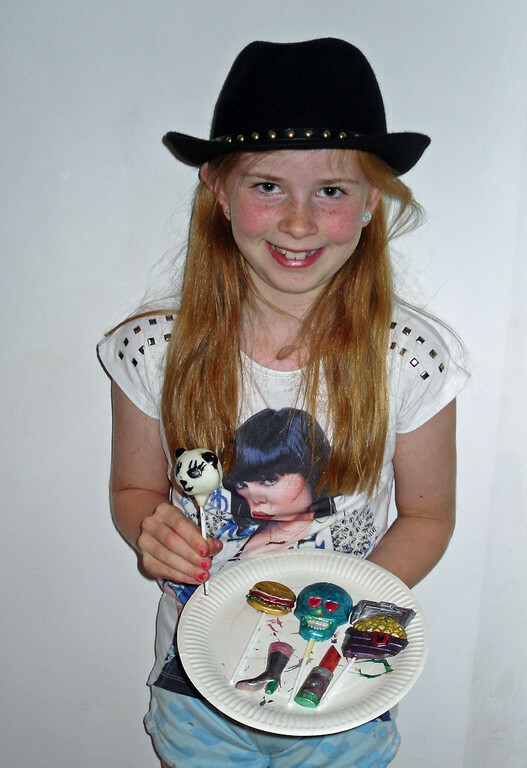 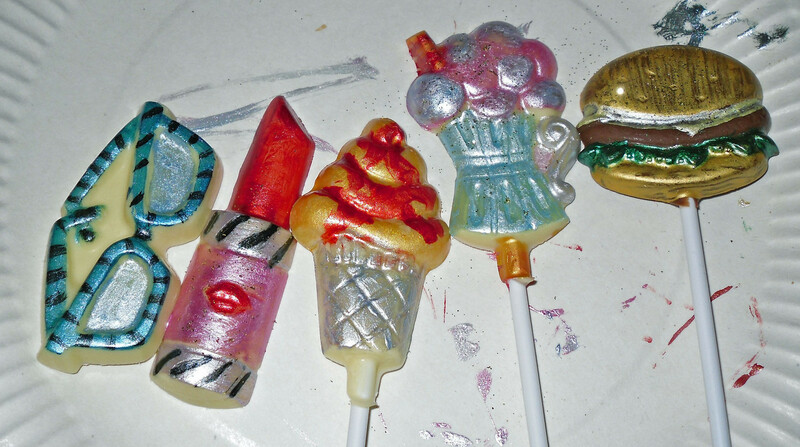 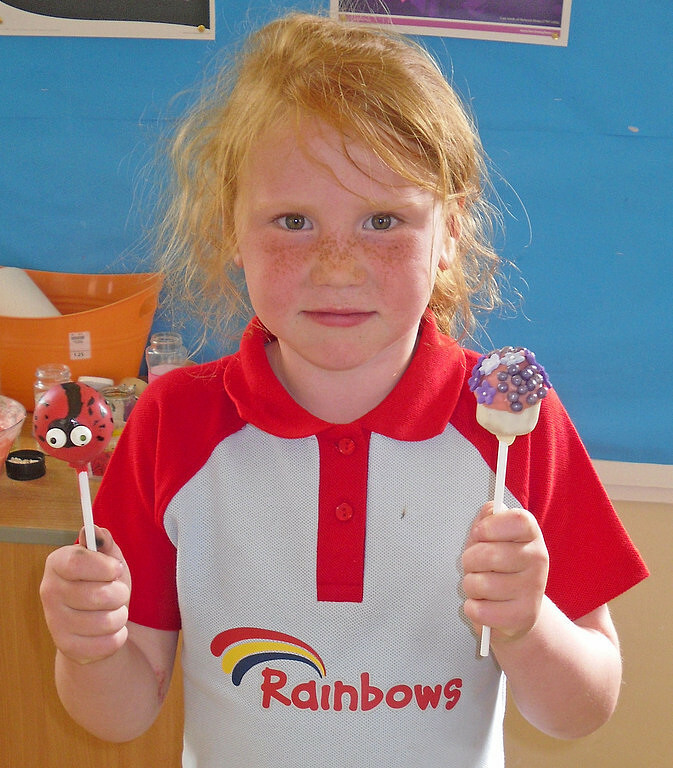 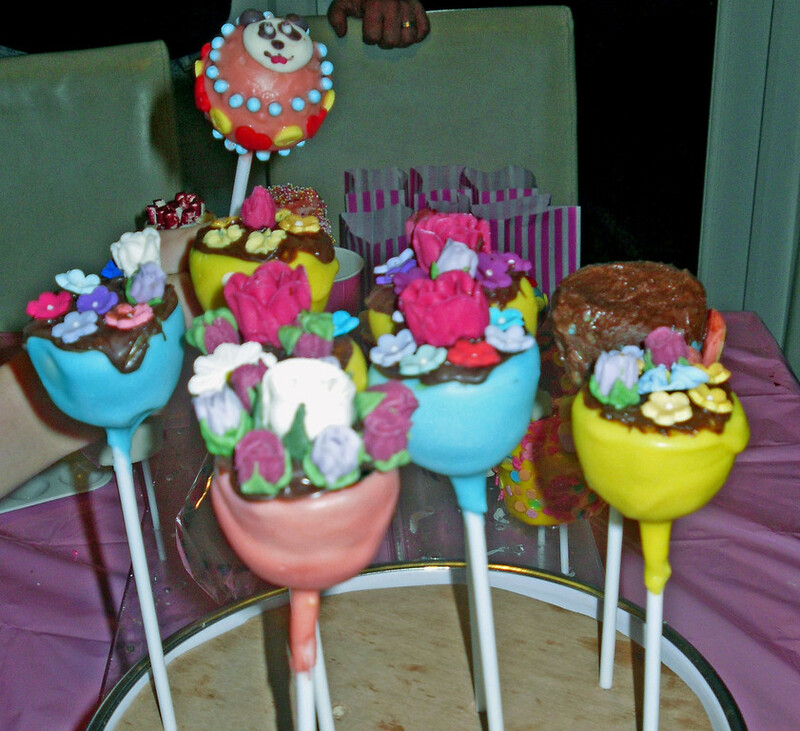 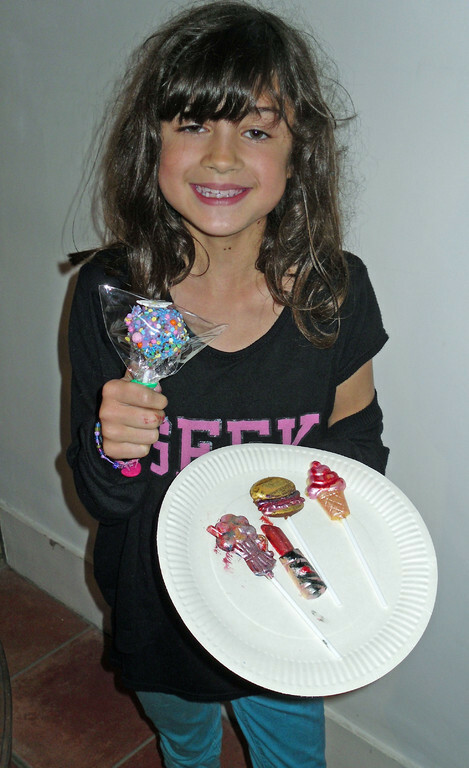 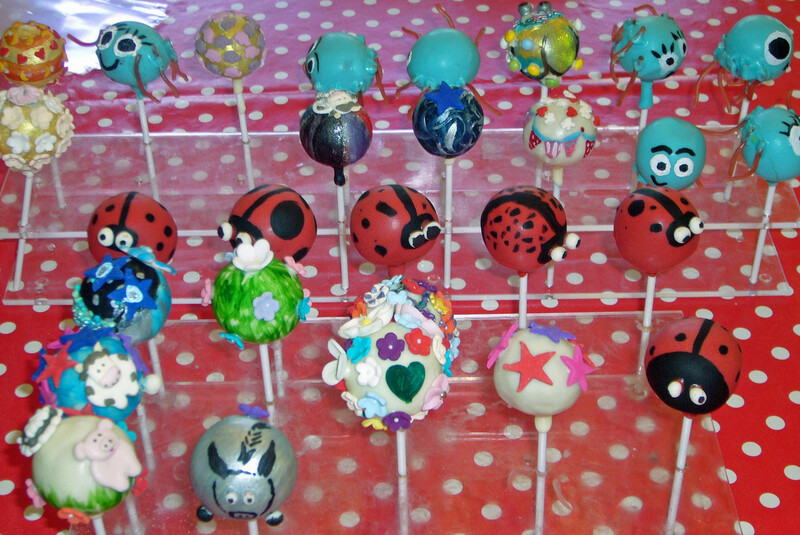 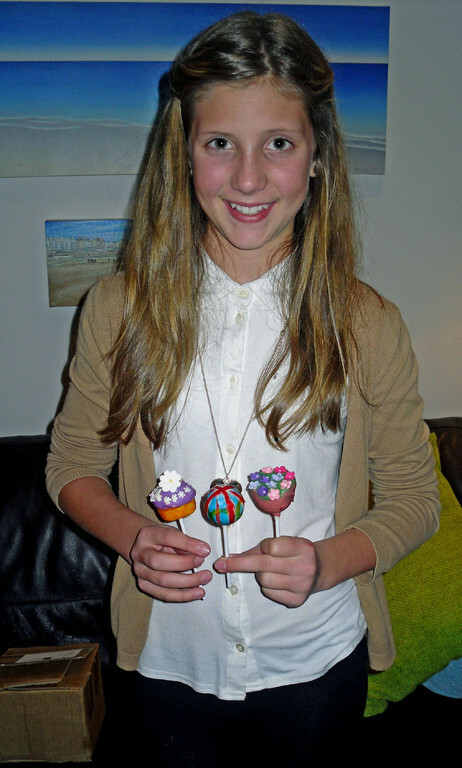 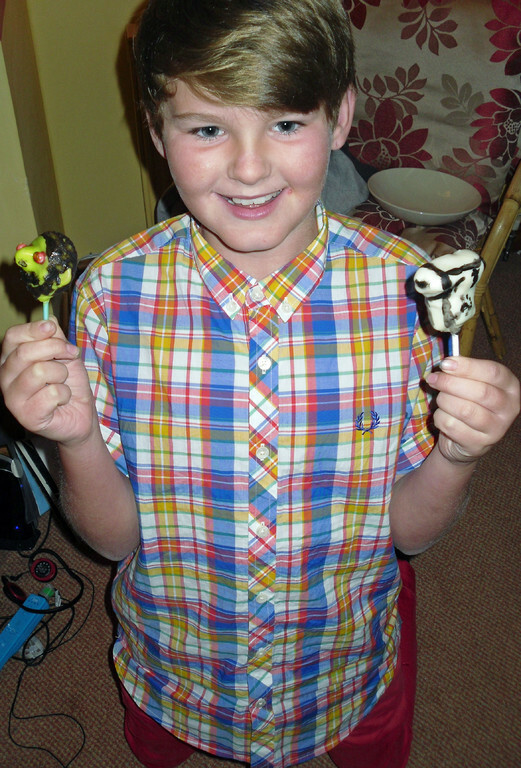 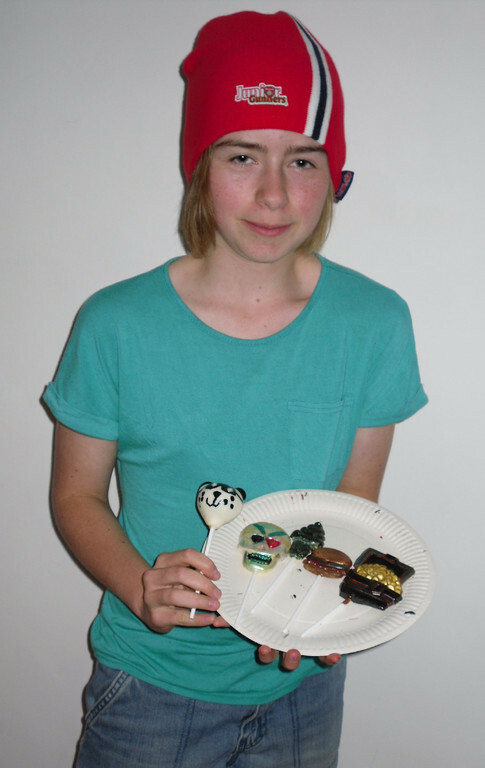 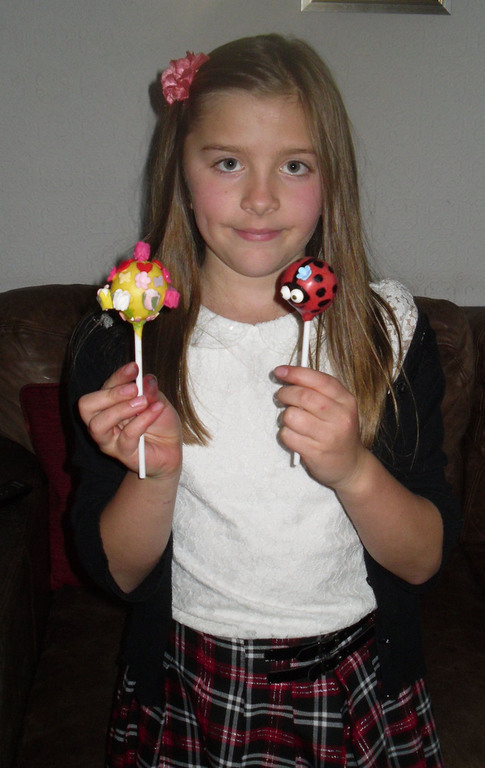 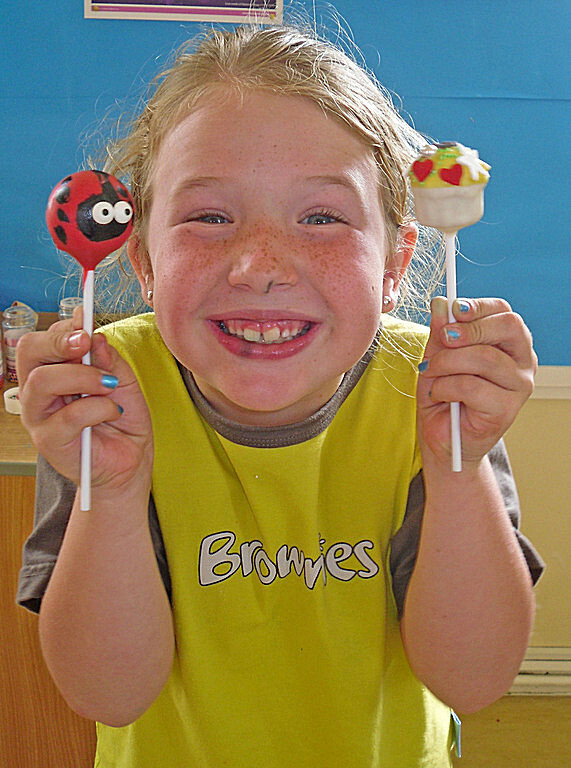 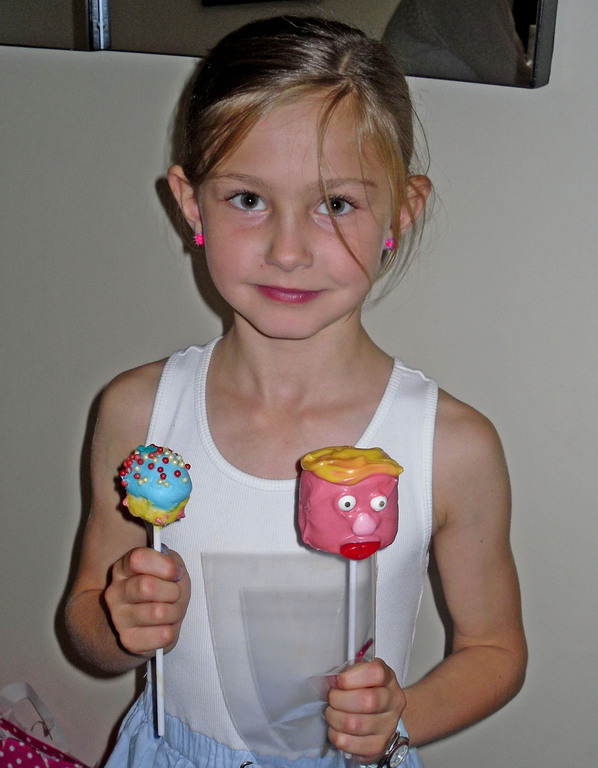 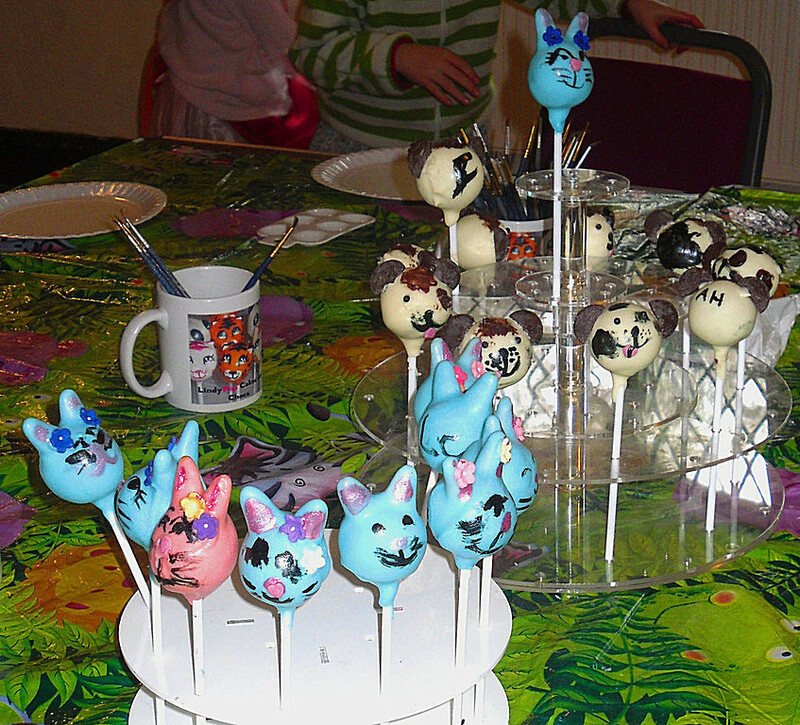 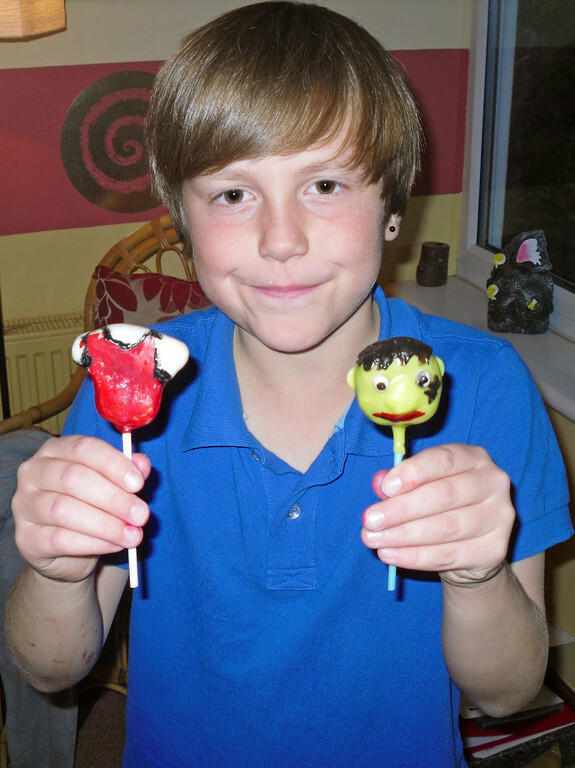 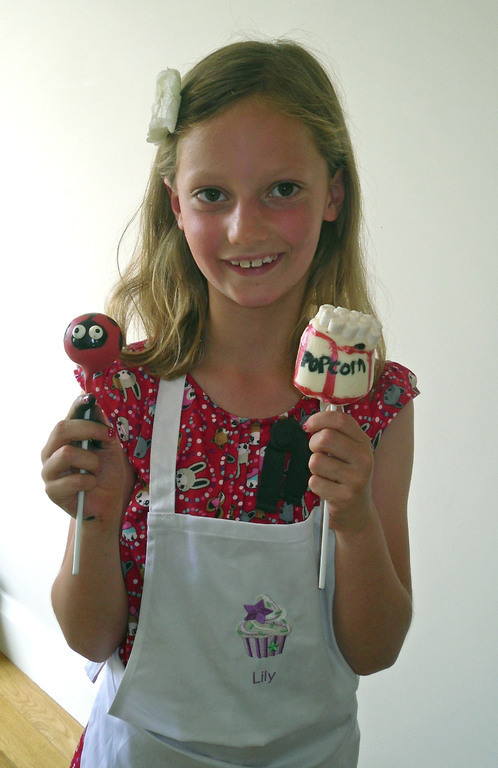 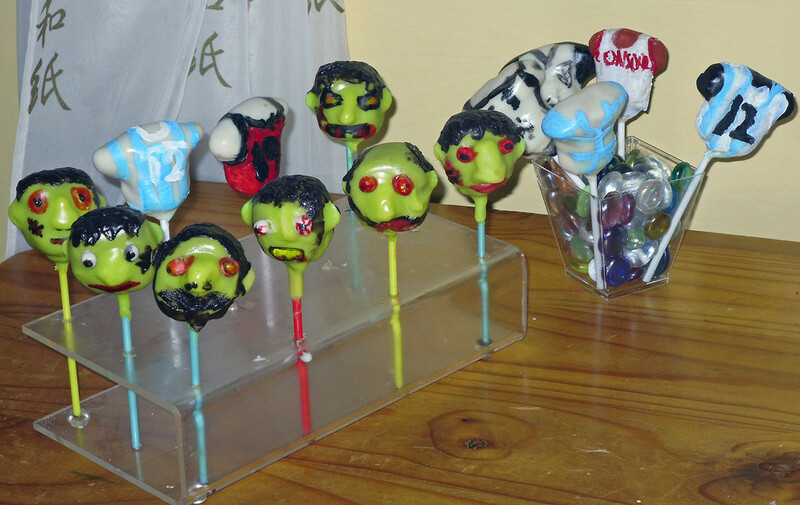 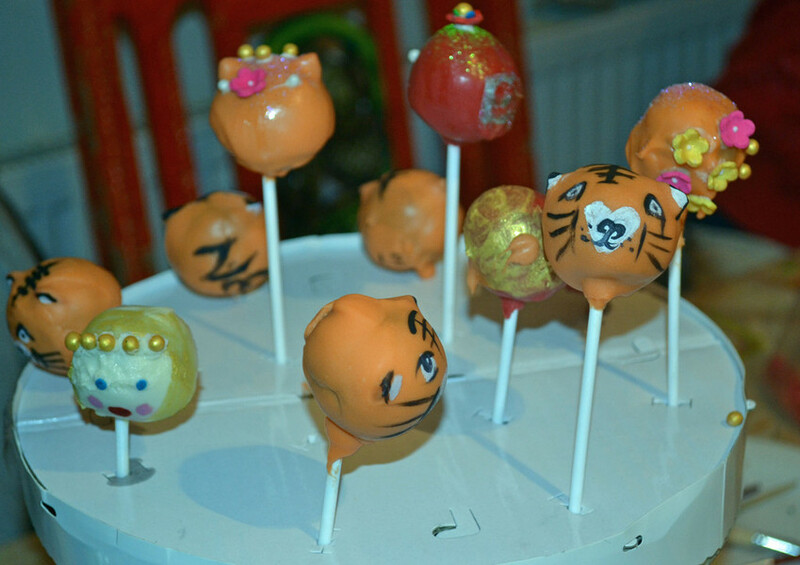 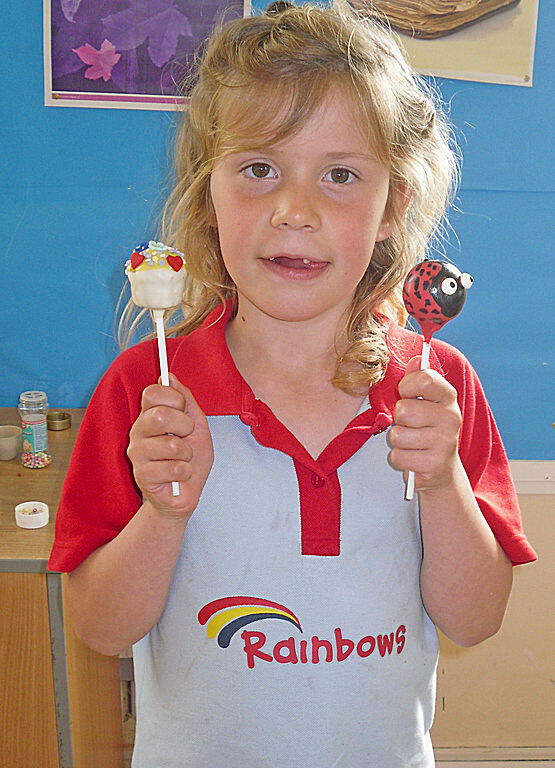 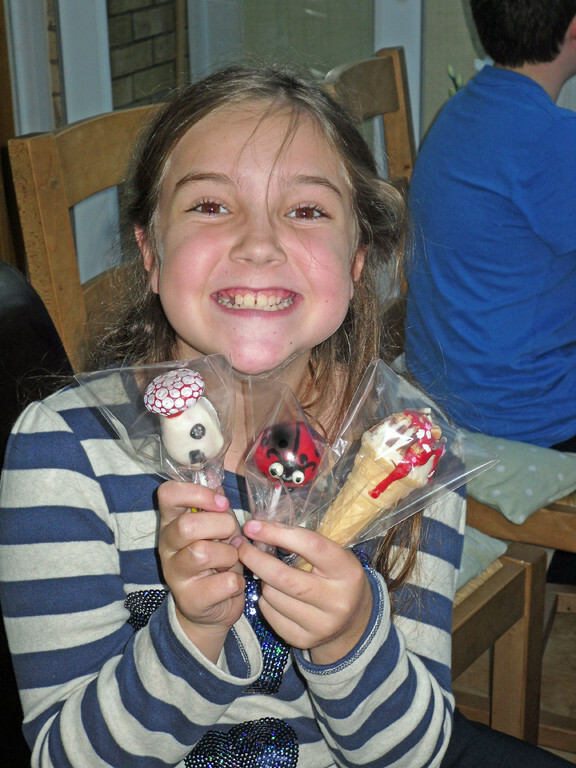 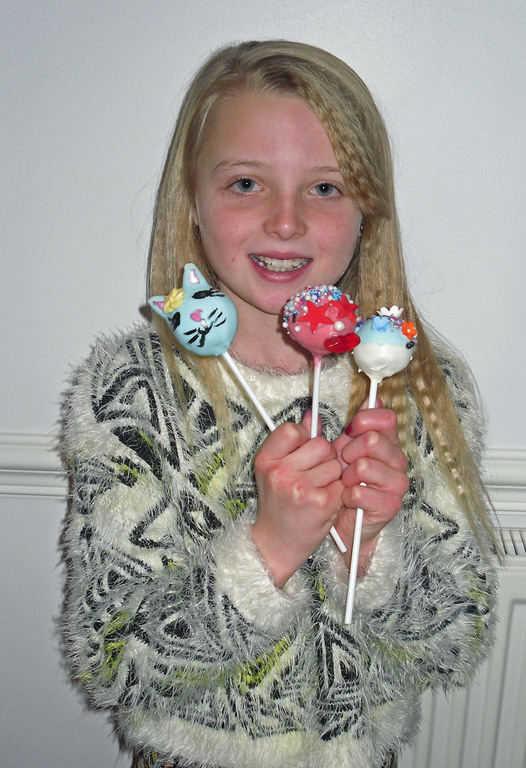 Decorate delicious cake treats on a stick, in the Brighton, Sussex area. 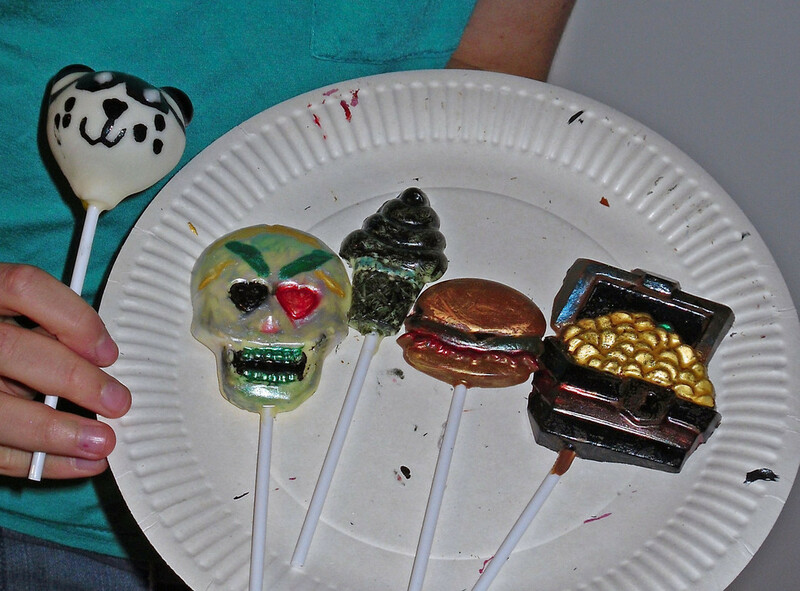 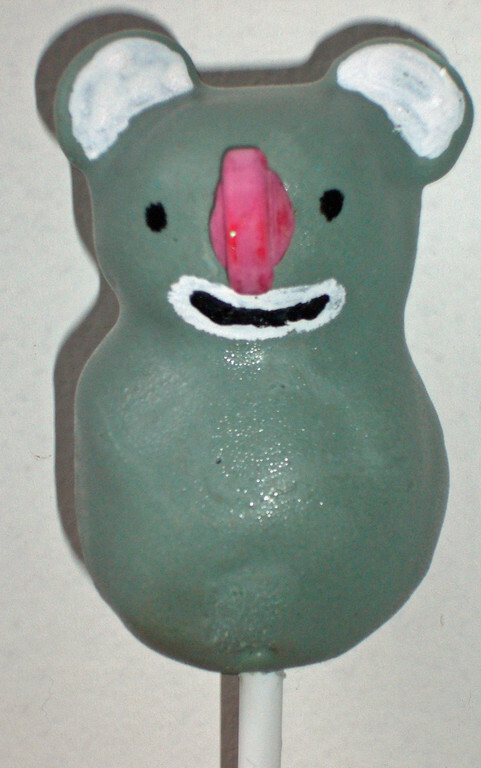 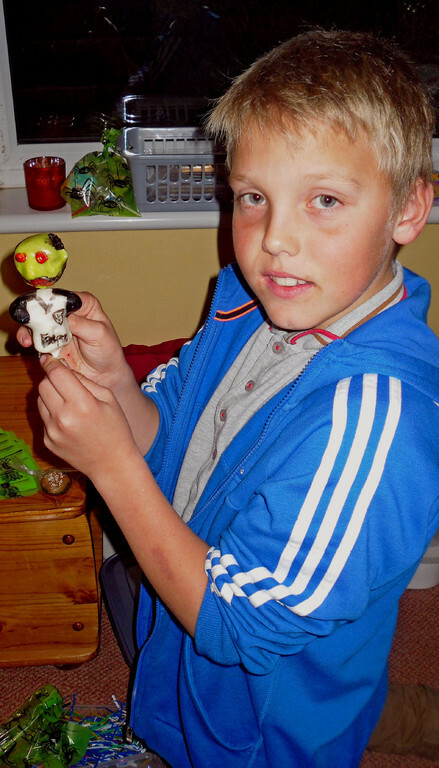 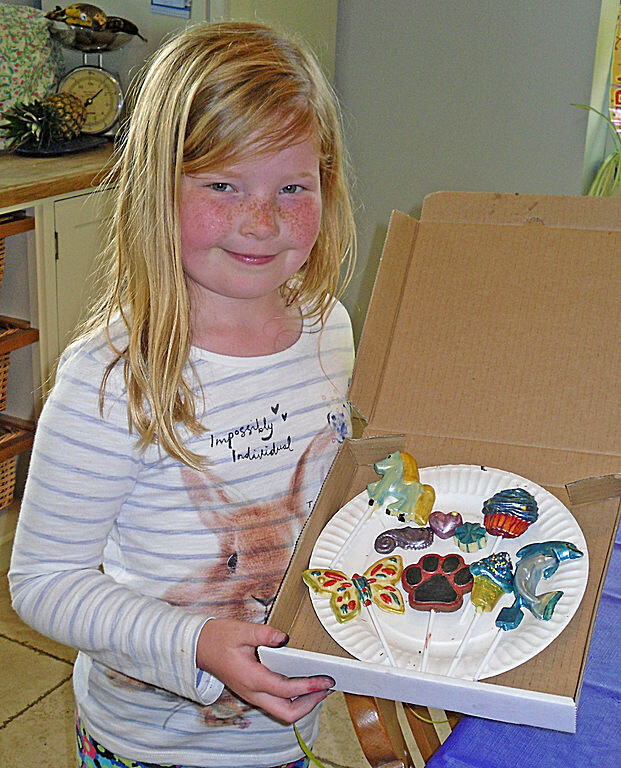 Combine with chocolate decorating or marshmallows for extra fun. 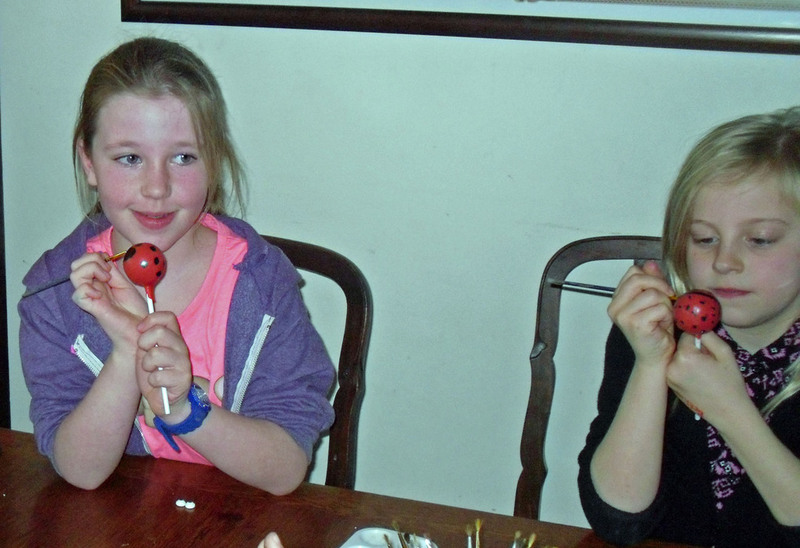 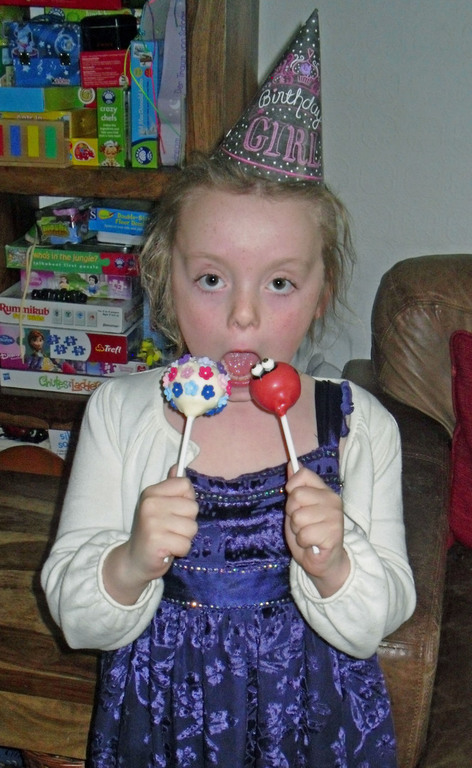 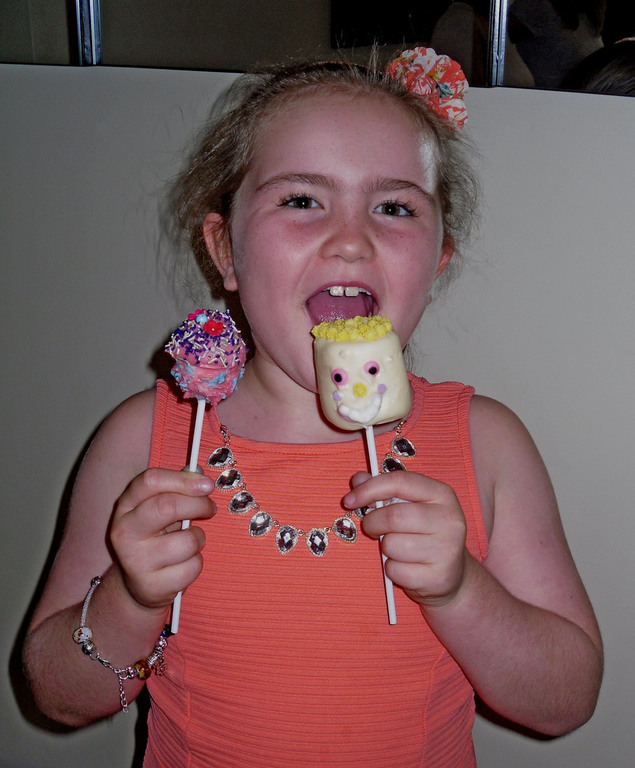 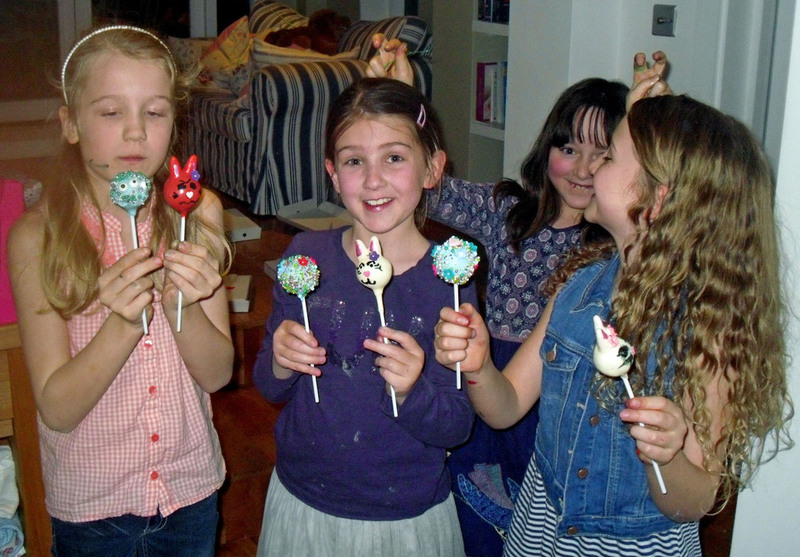 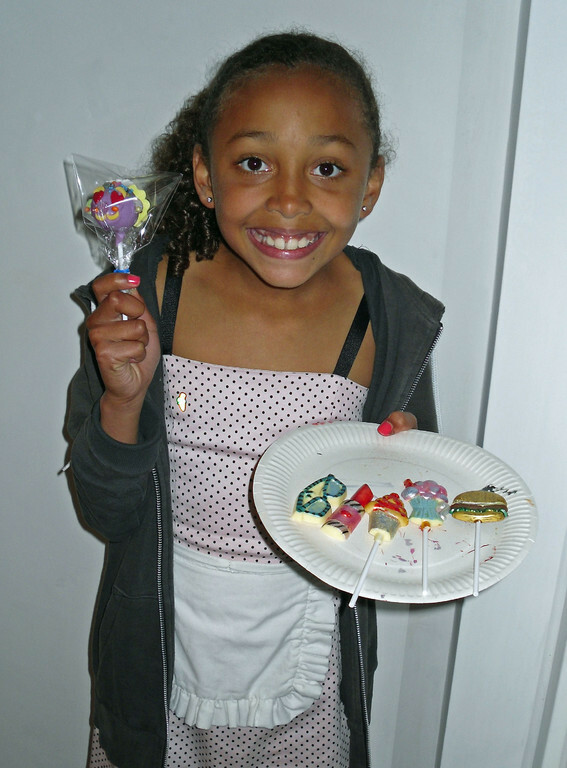 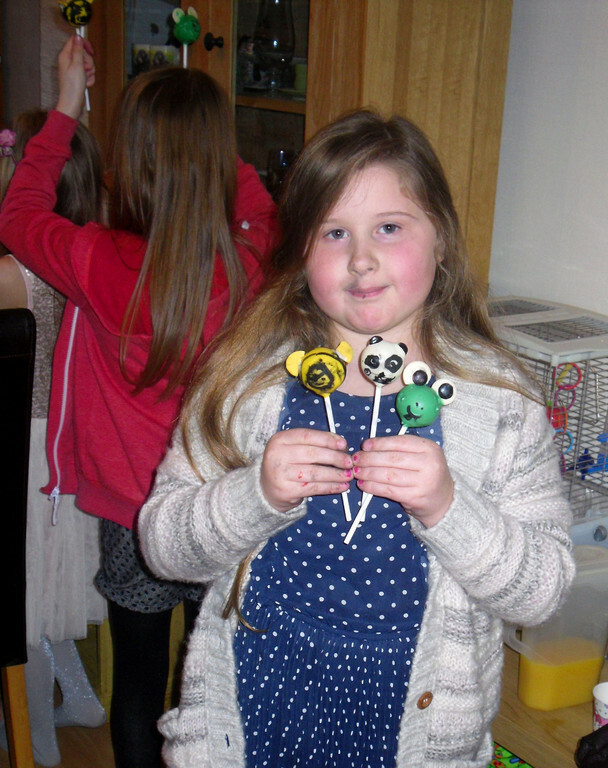 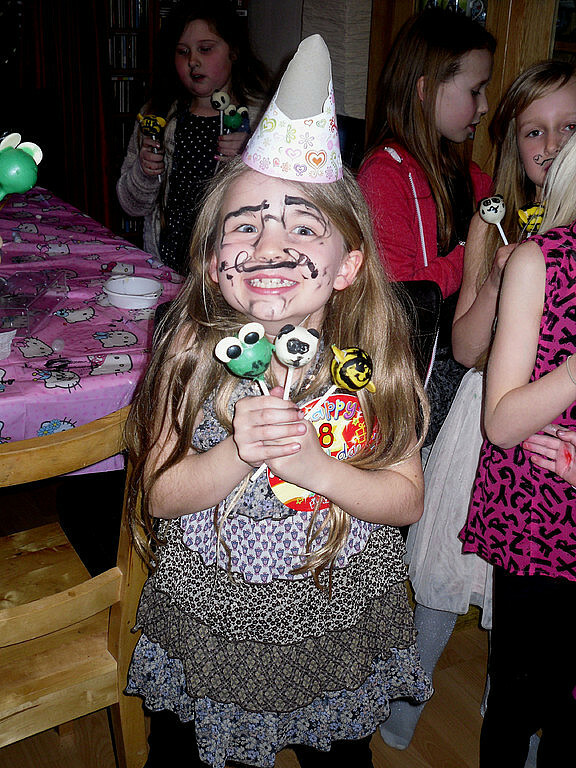 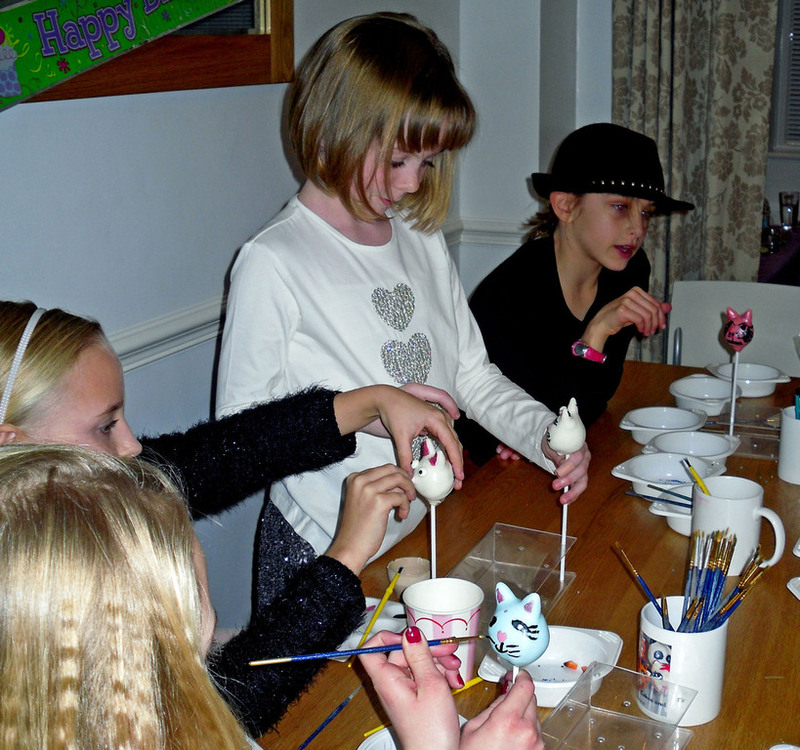 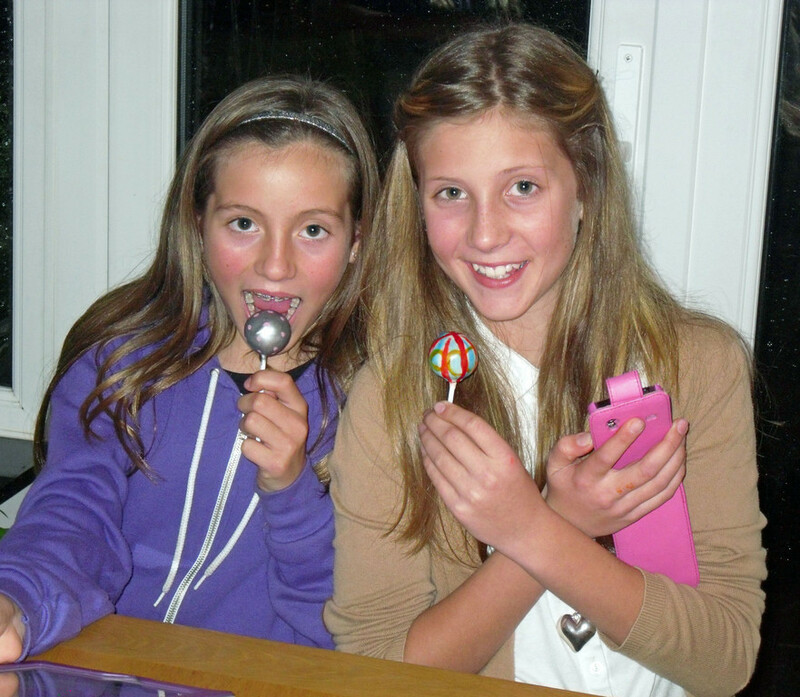 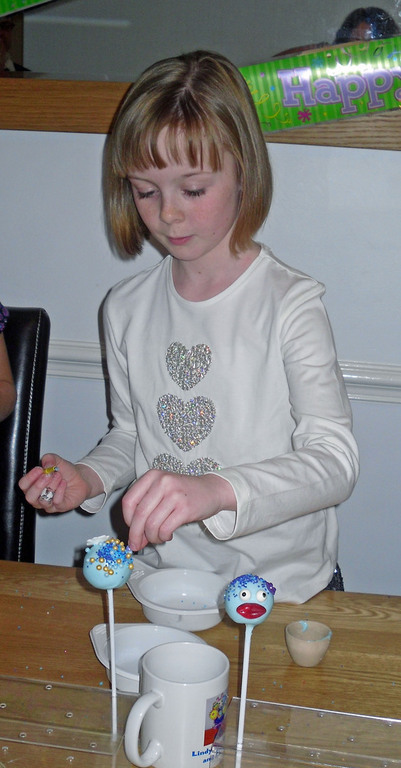 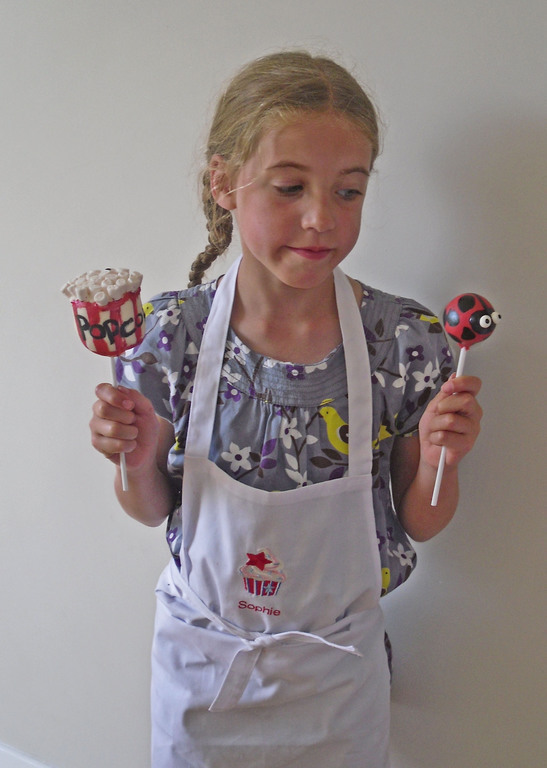 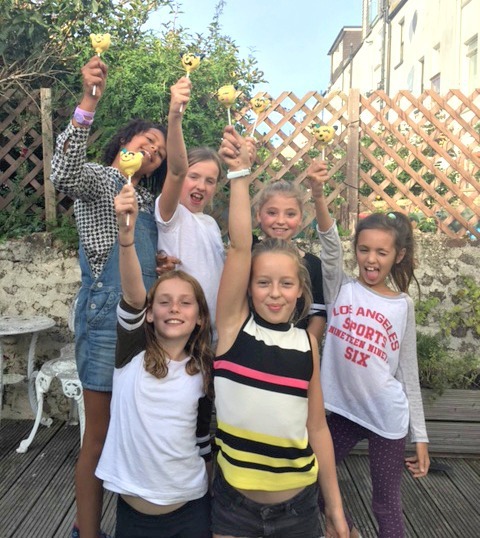 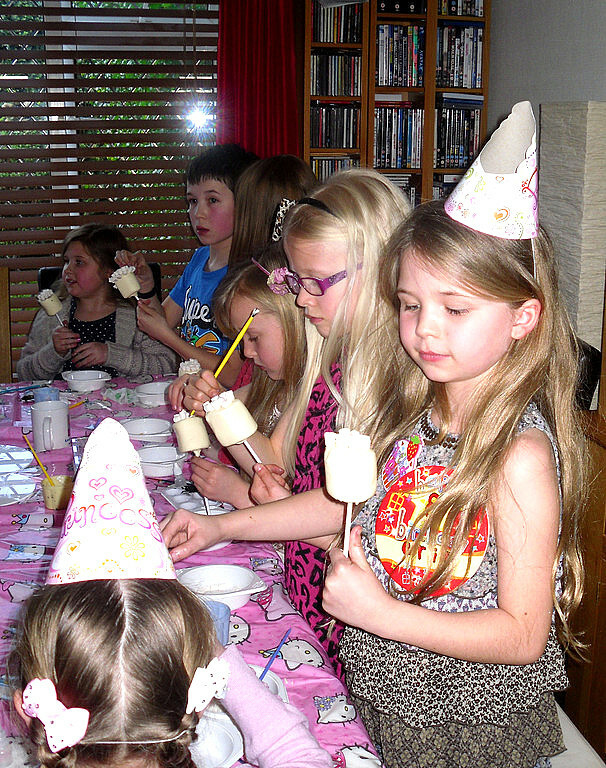 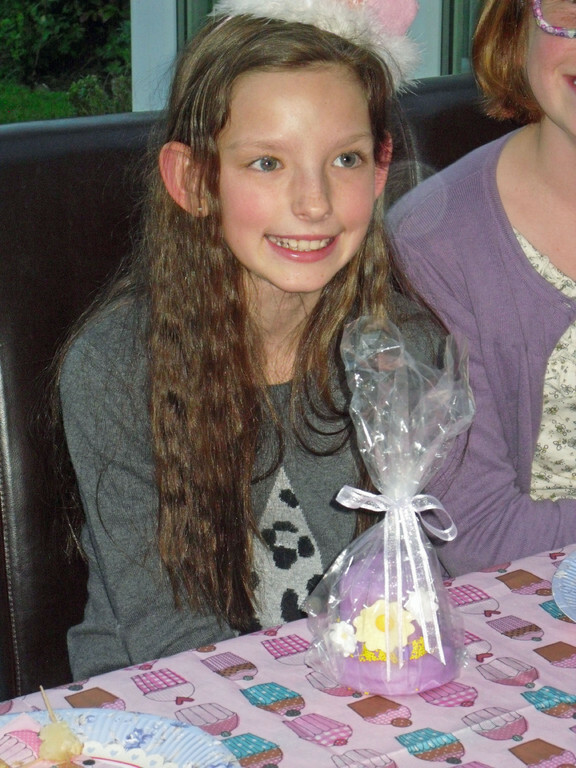 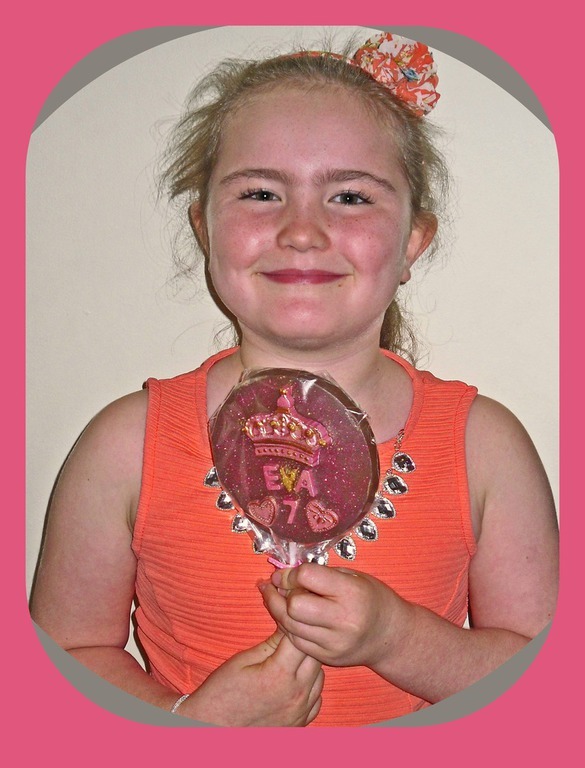 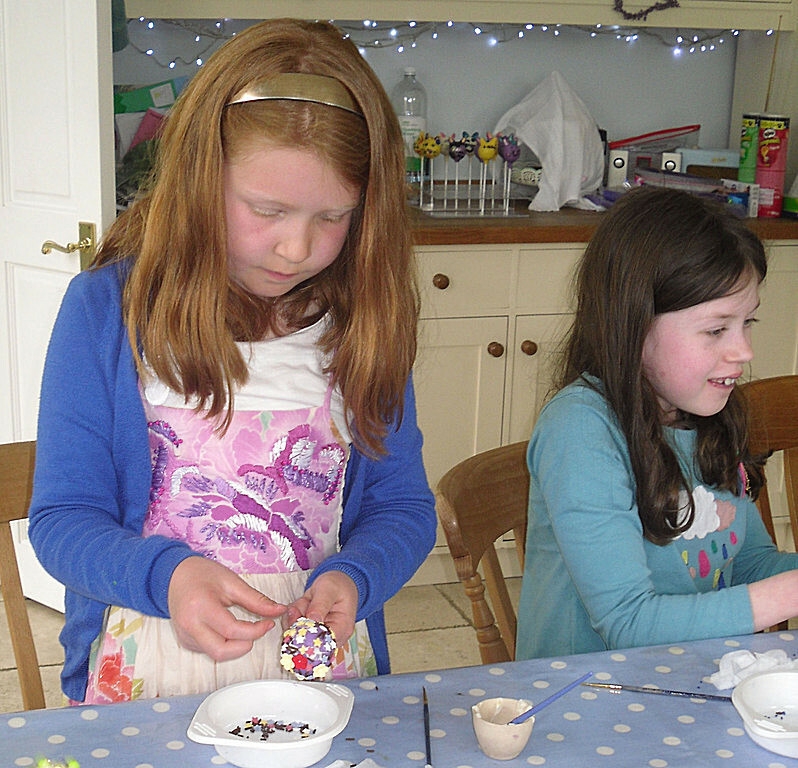 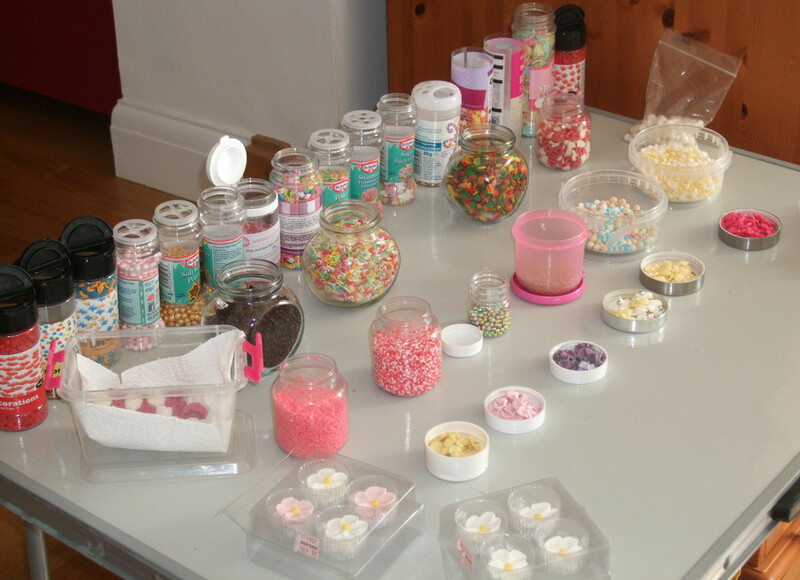 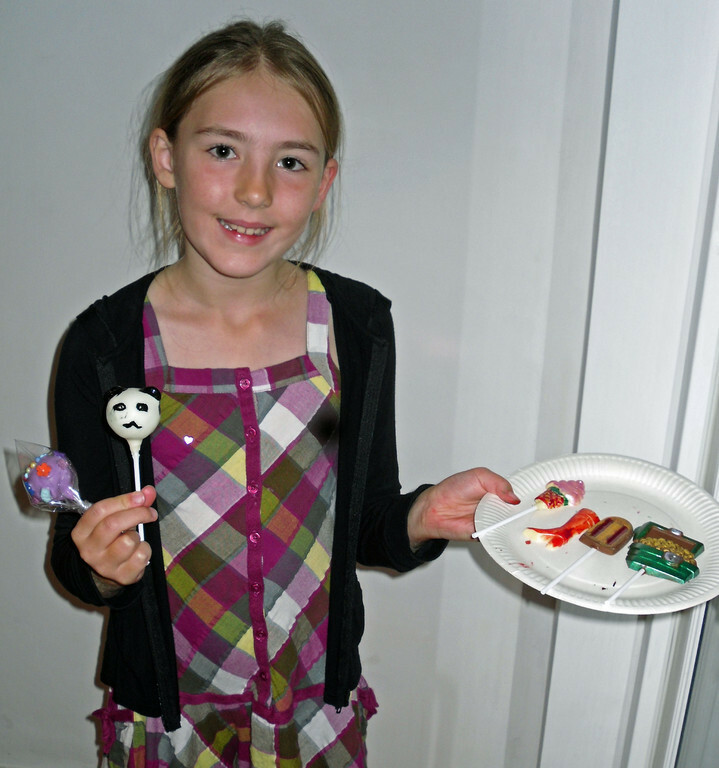 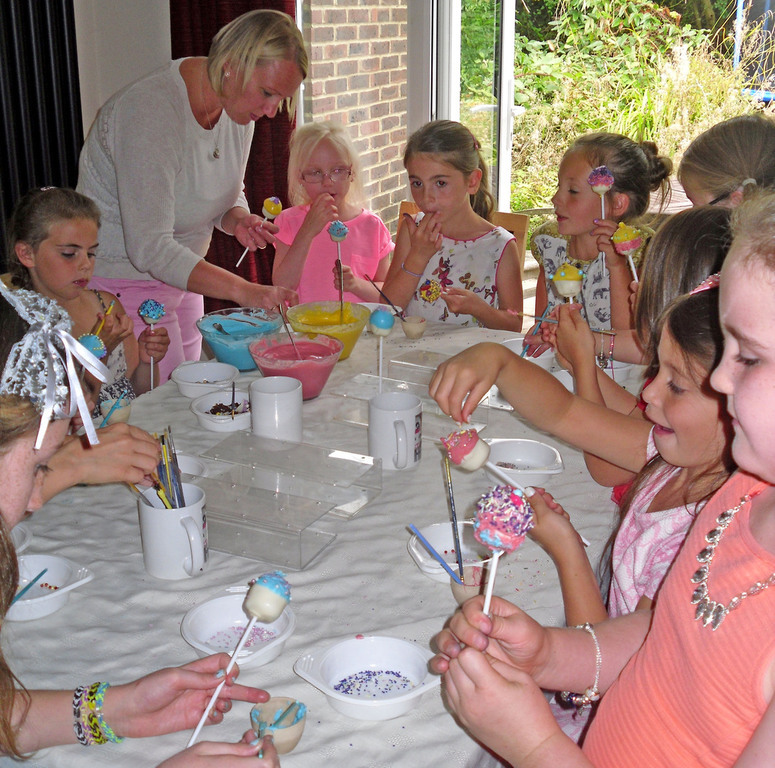 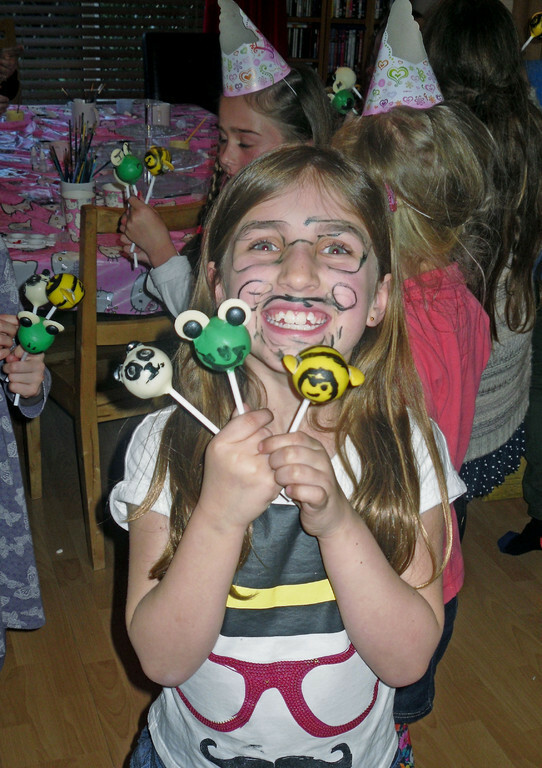 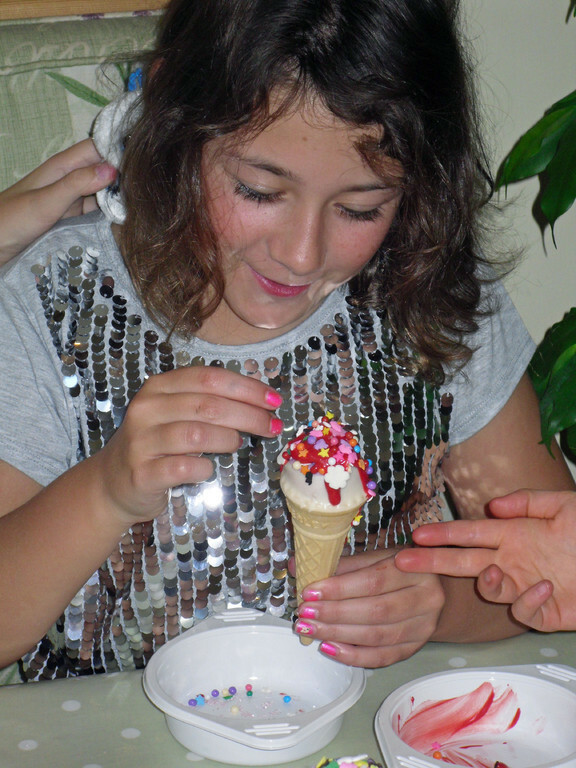 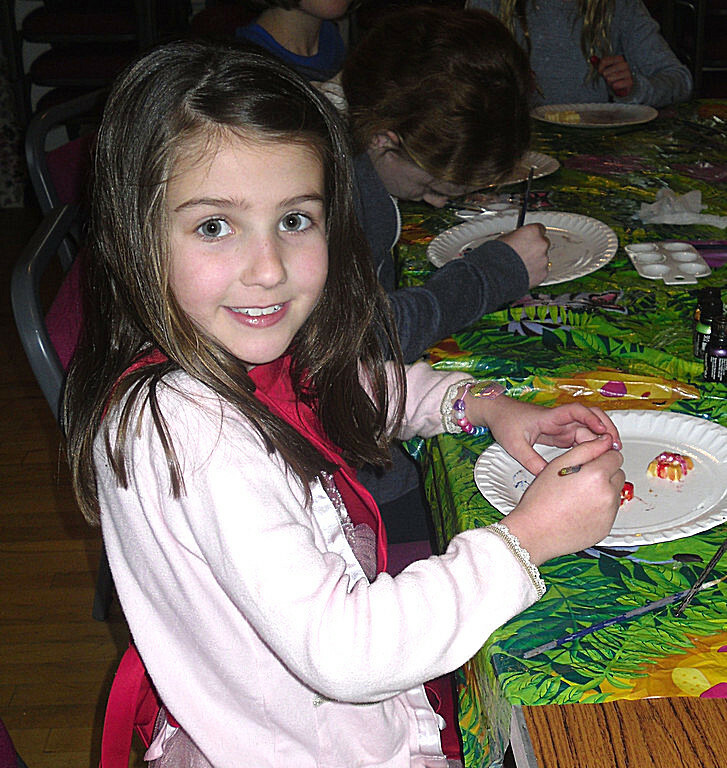 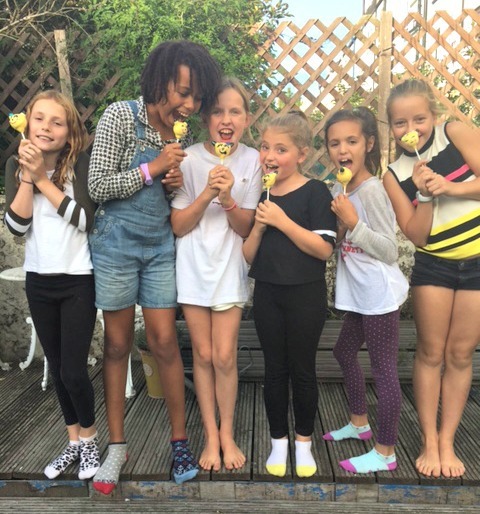 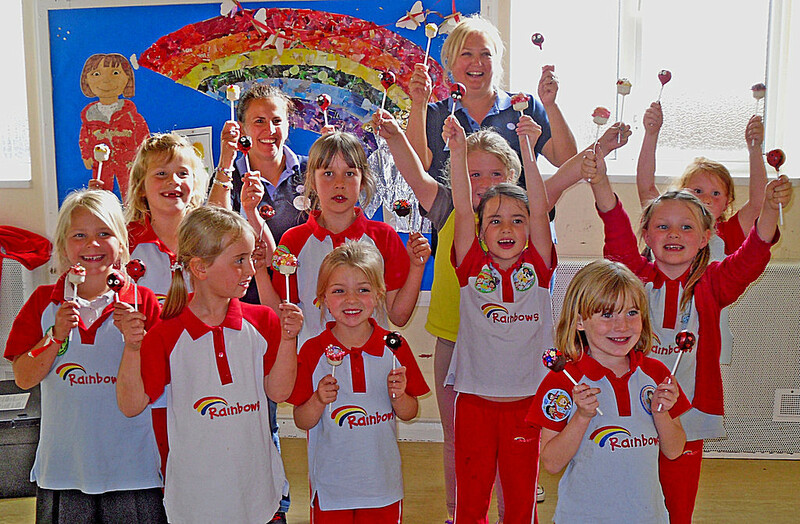 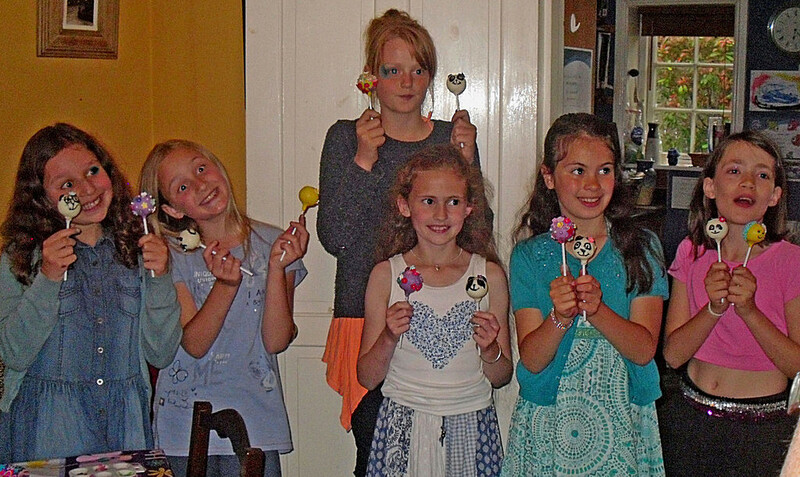 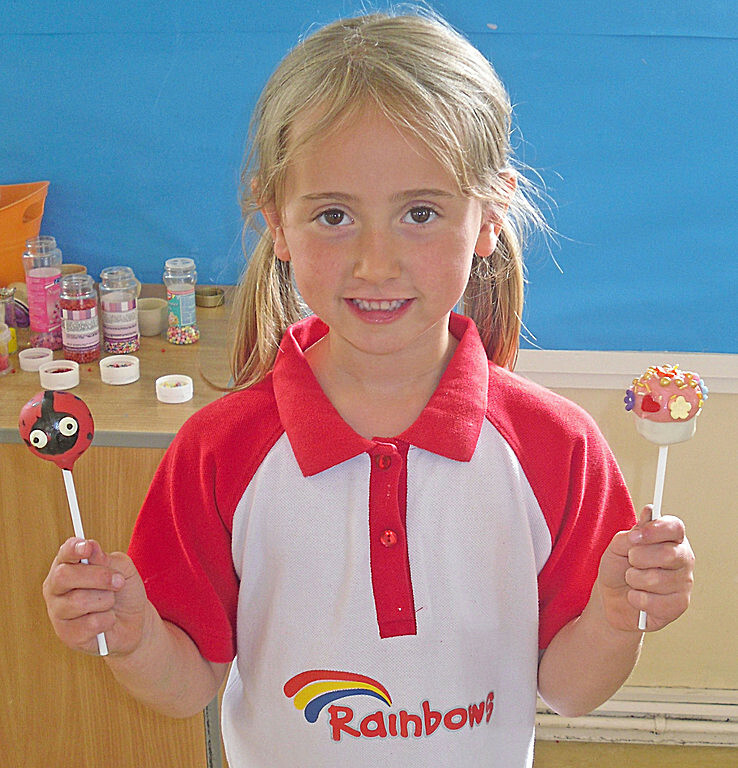 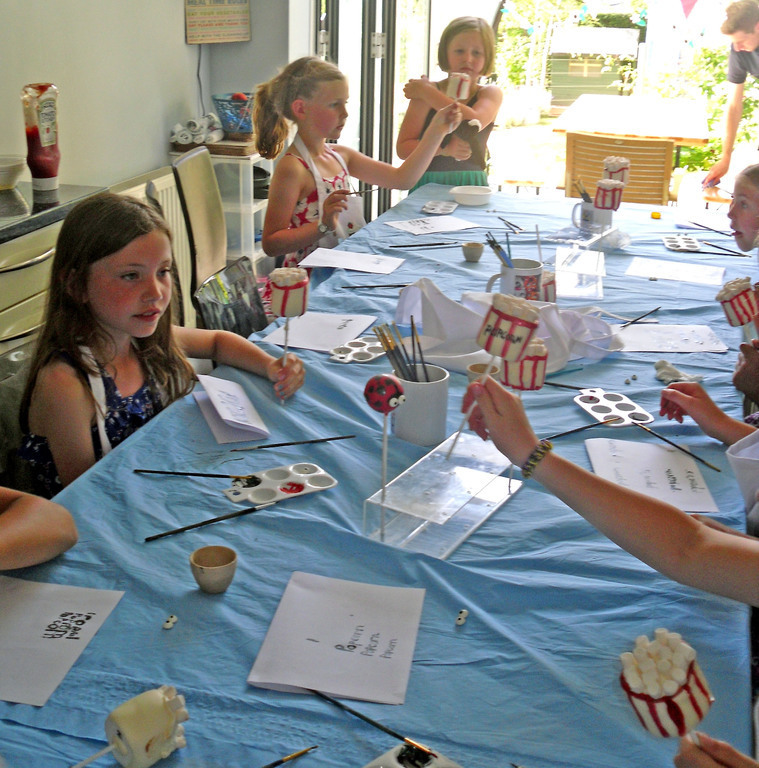 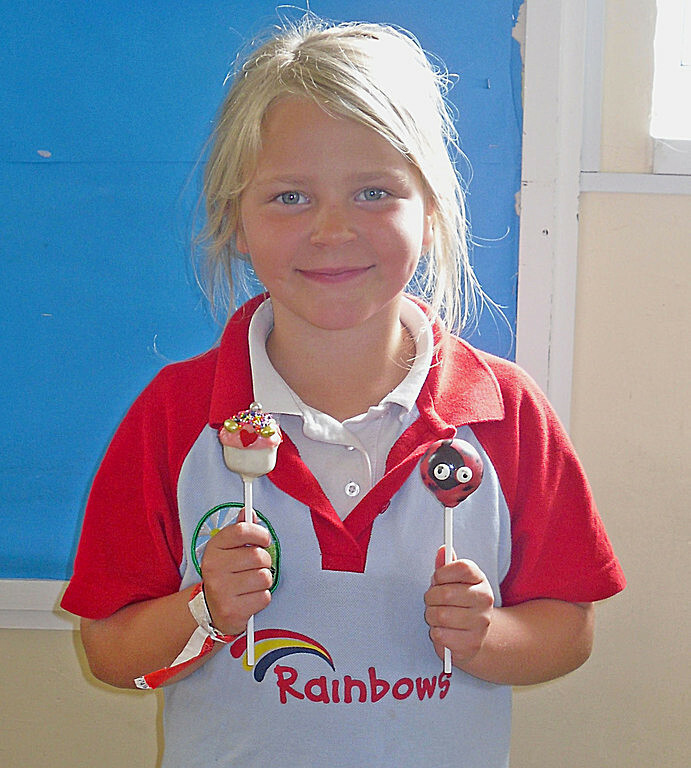 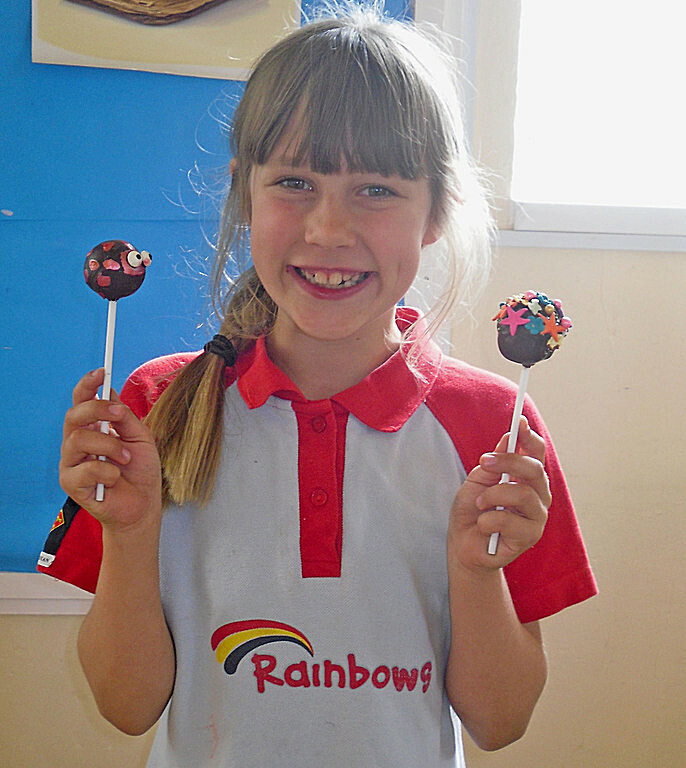 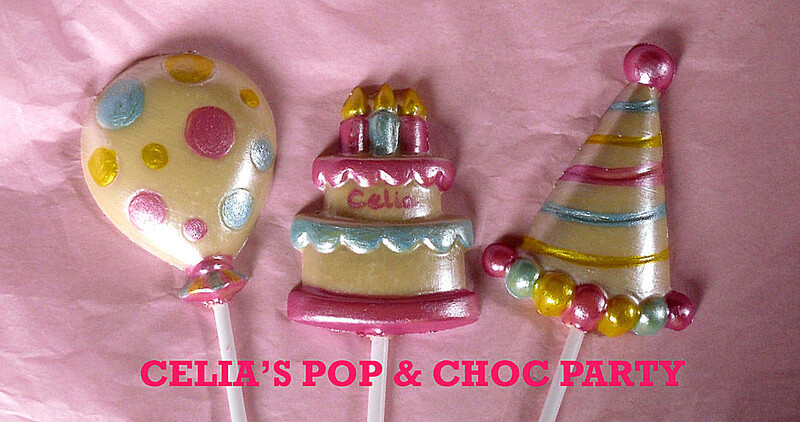 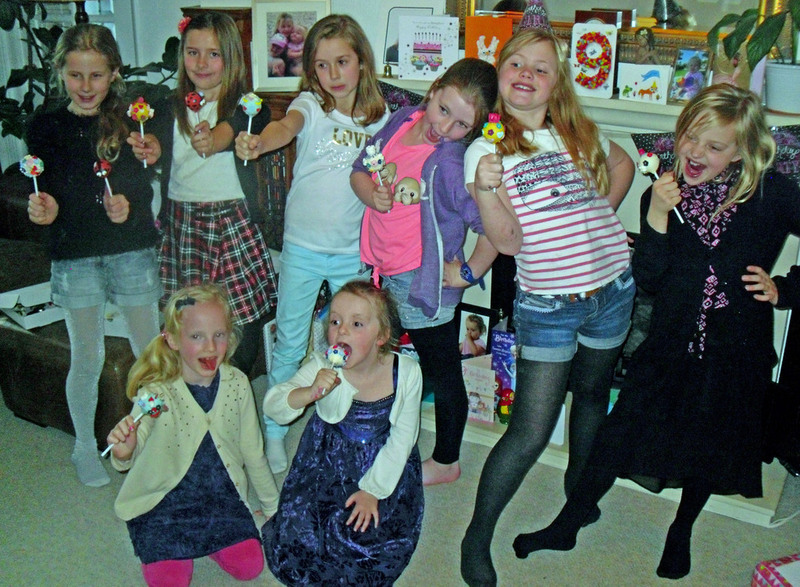 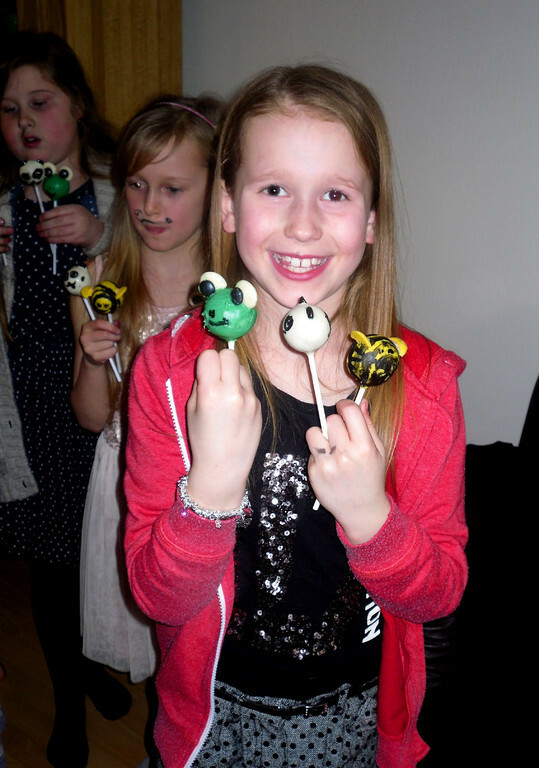 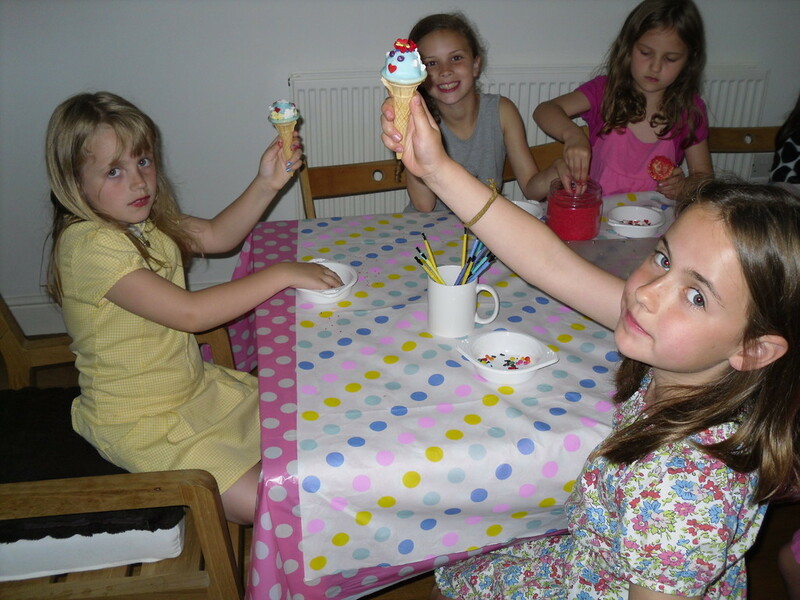 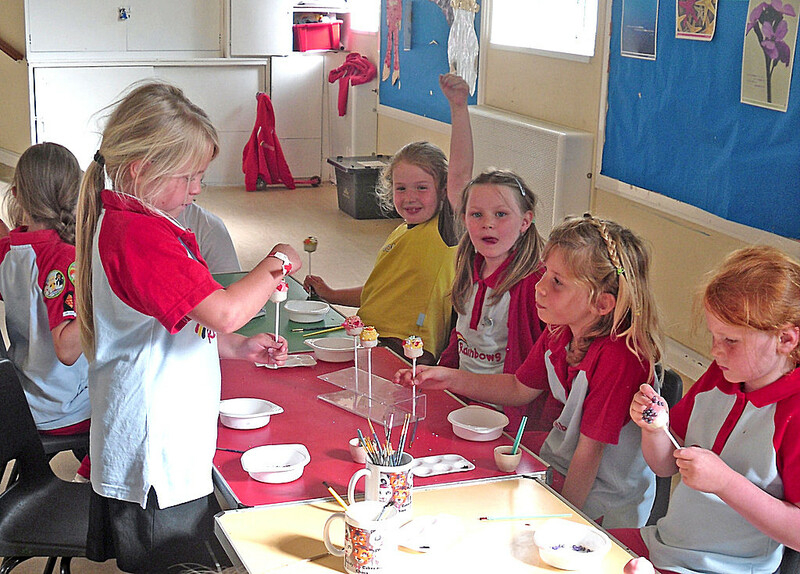 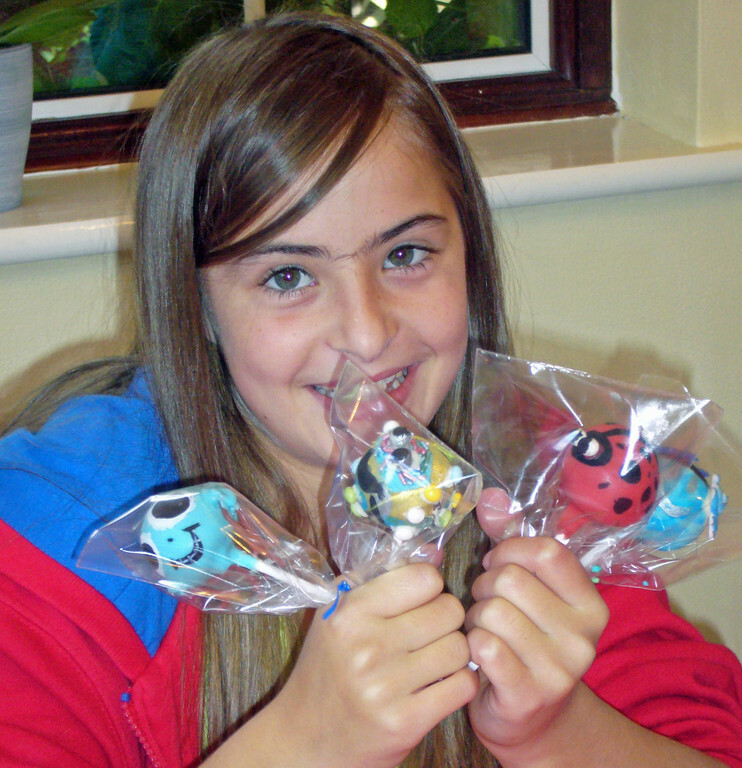 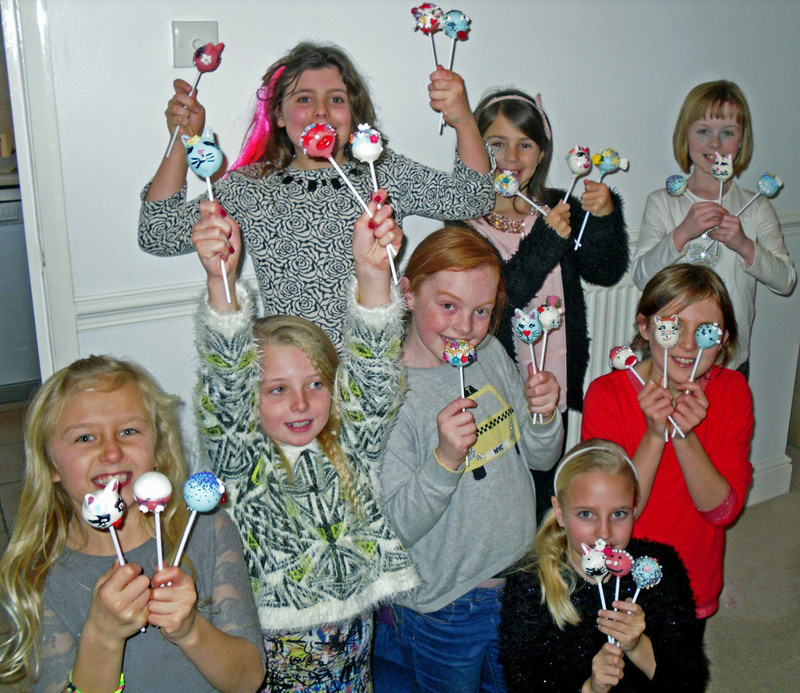 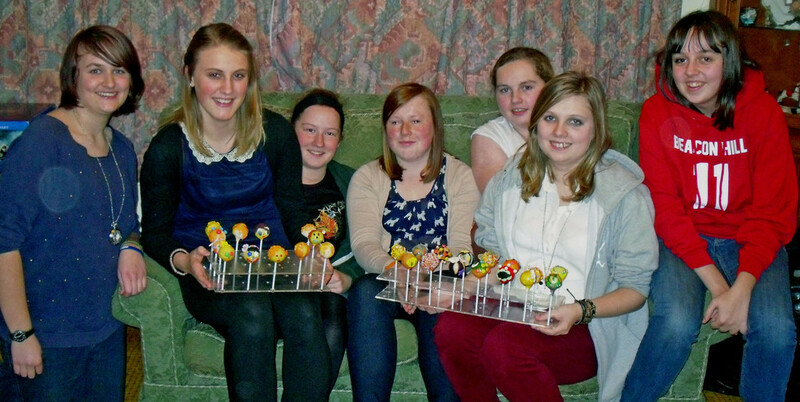 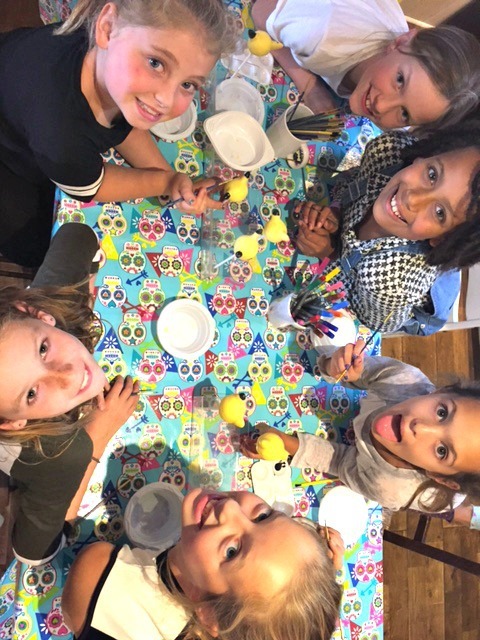 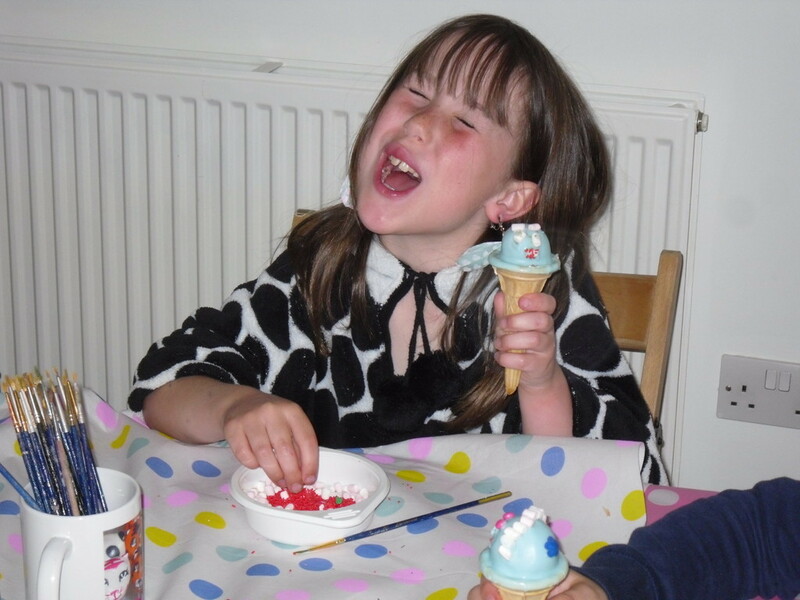 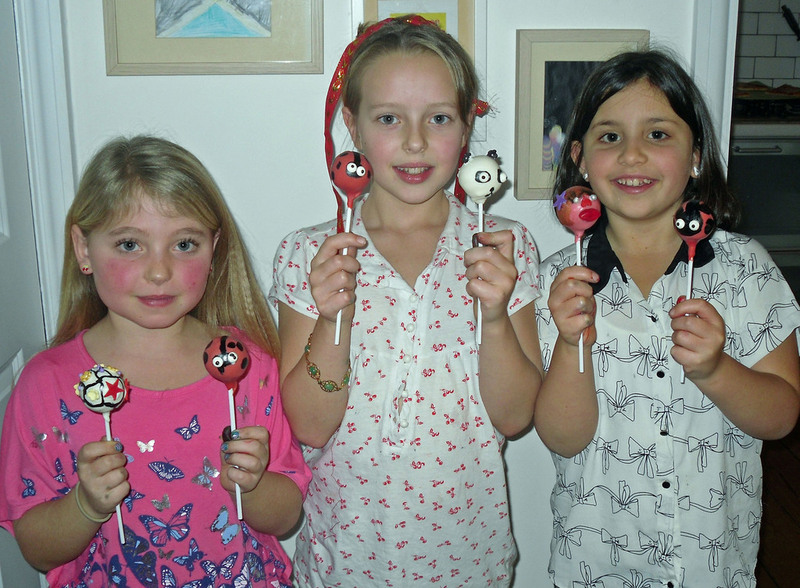 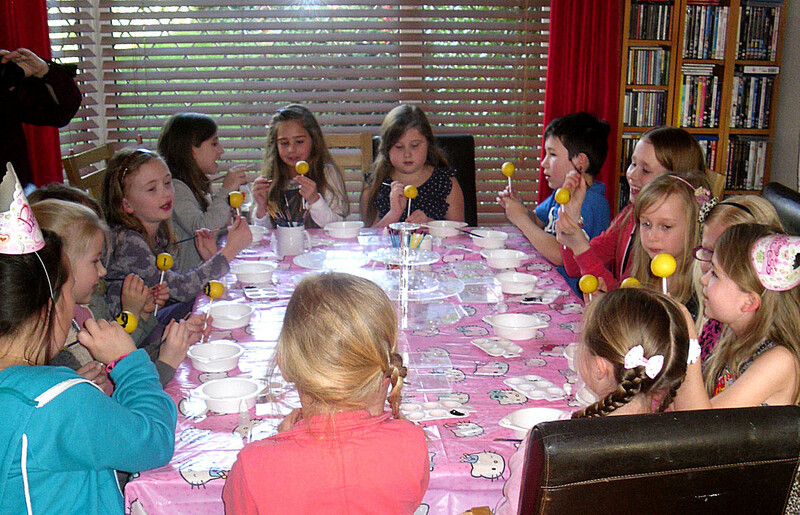 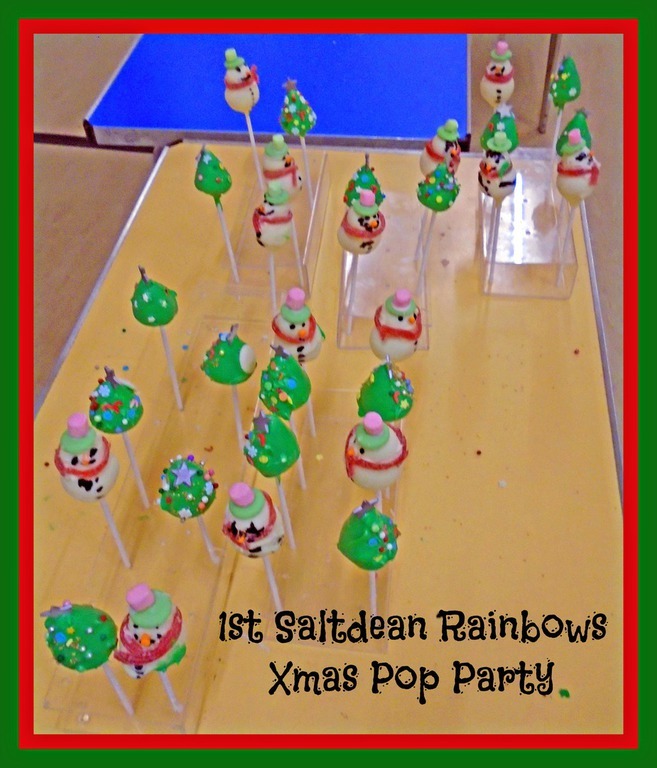 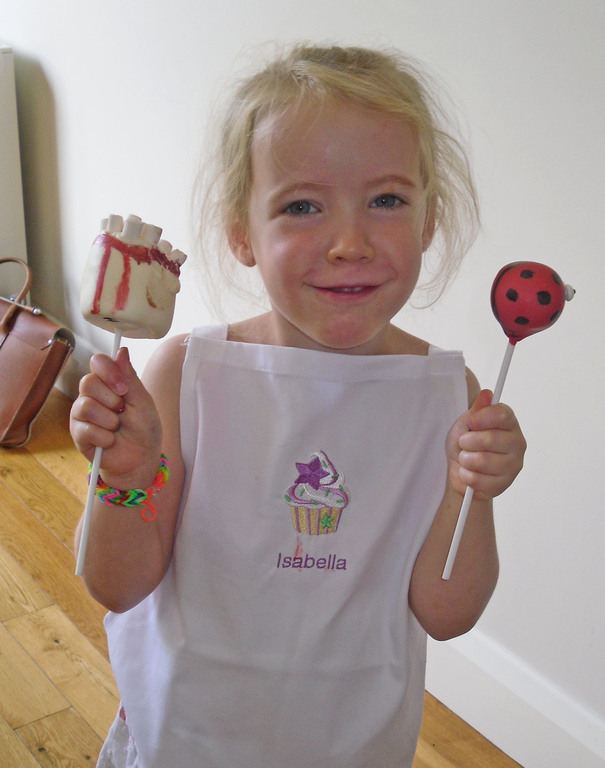 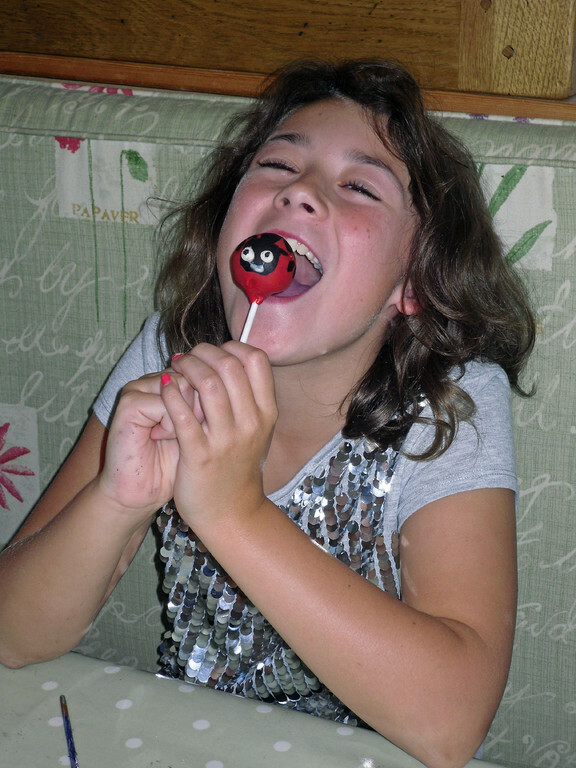 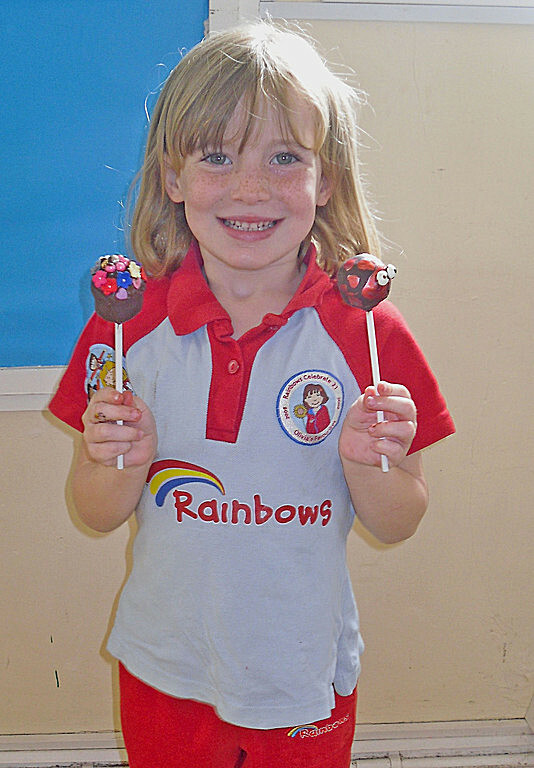 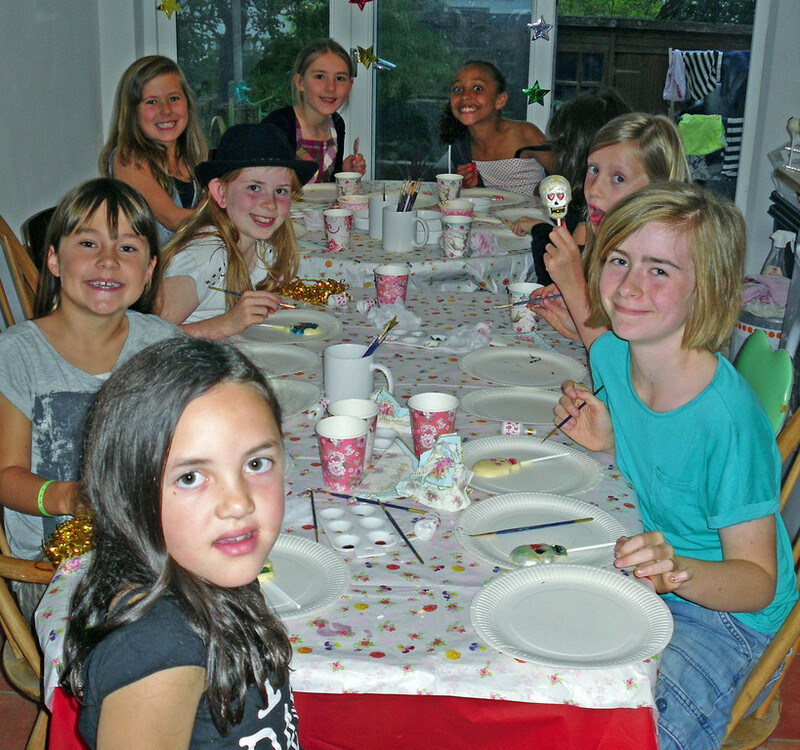 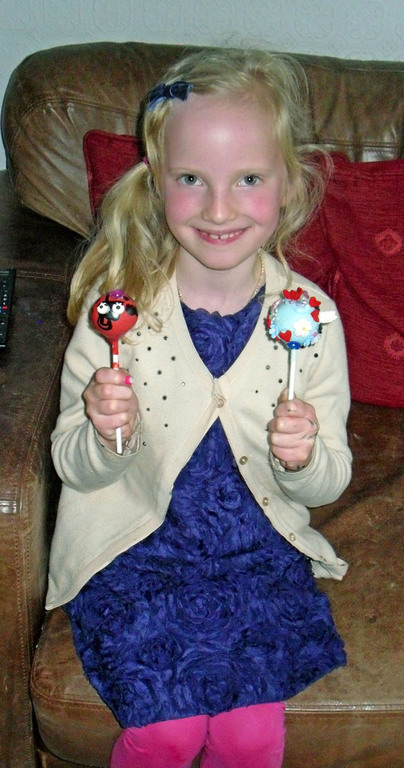 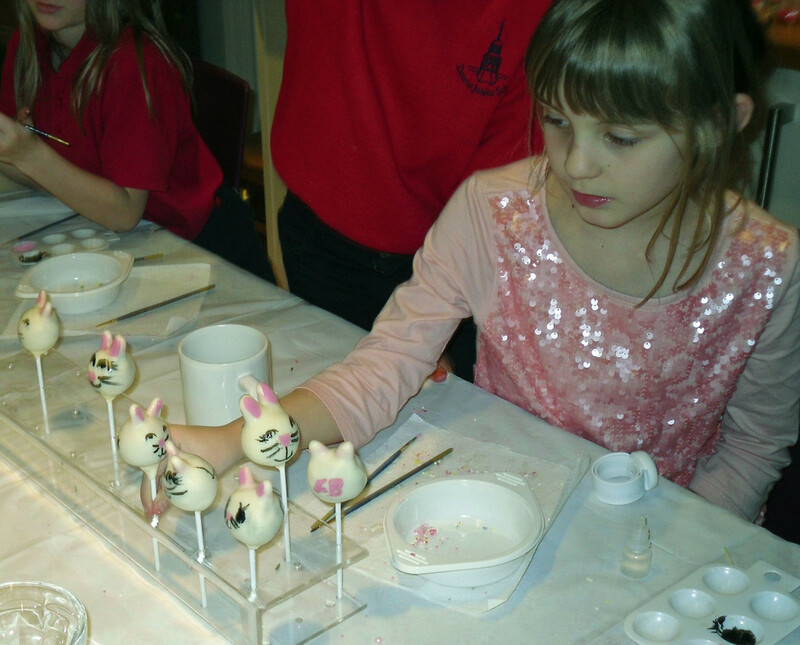 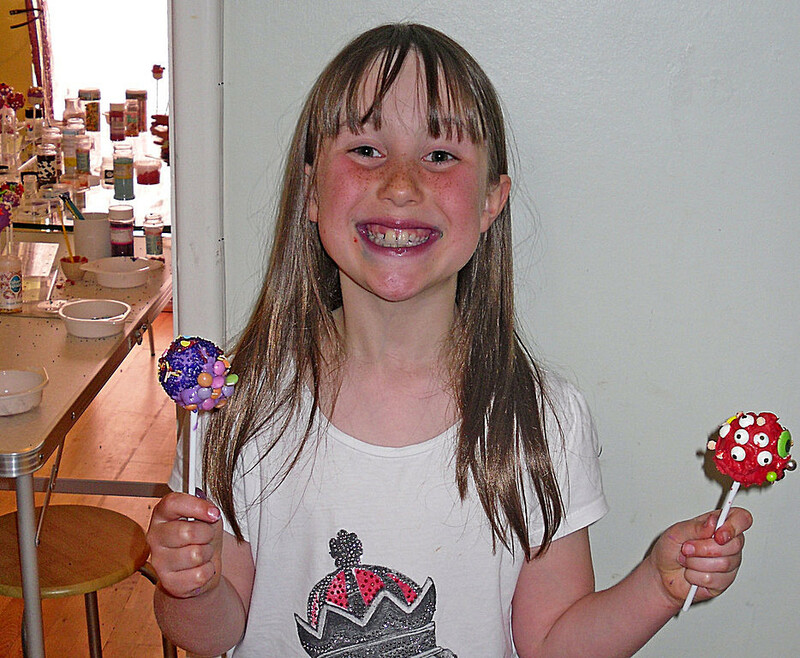 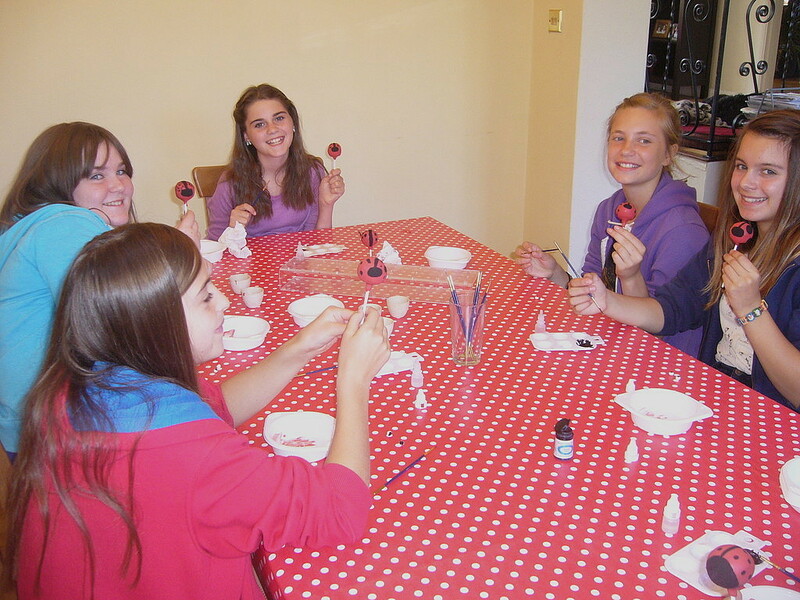 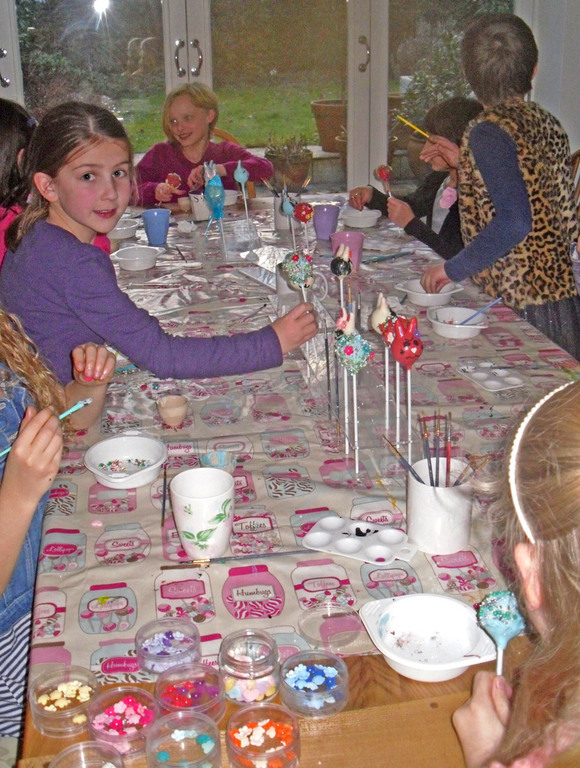 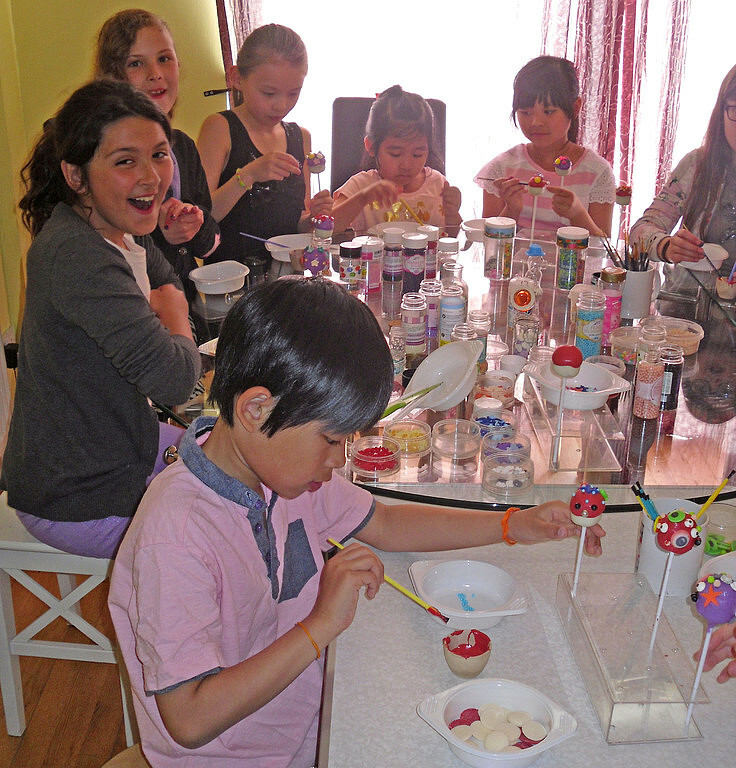 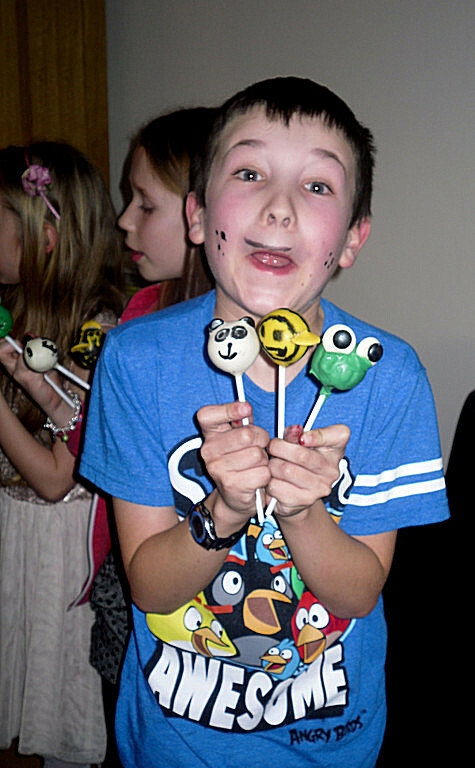 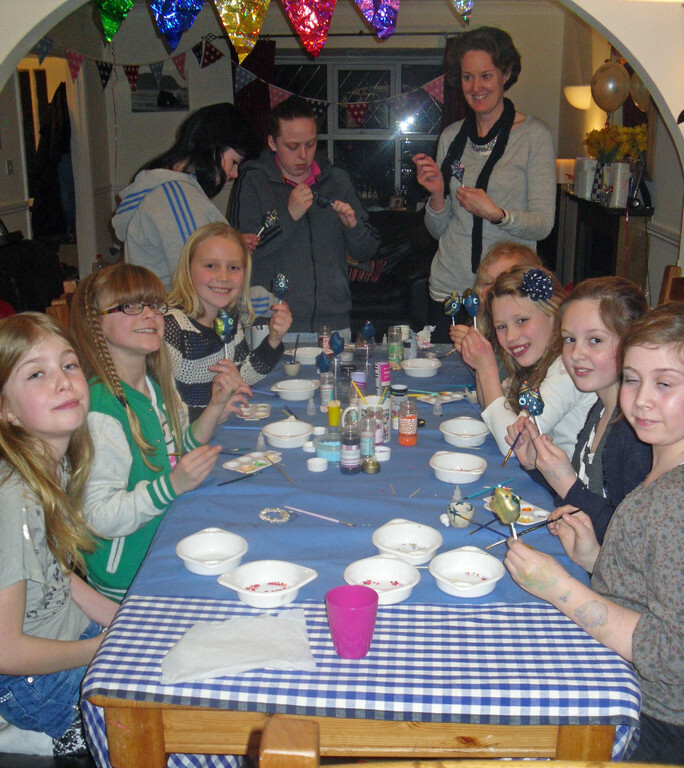 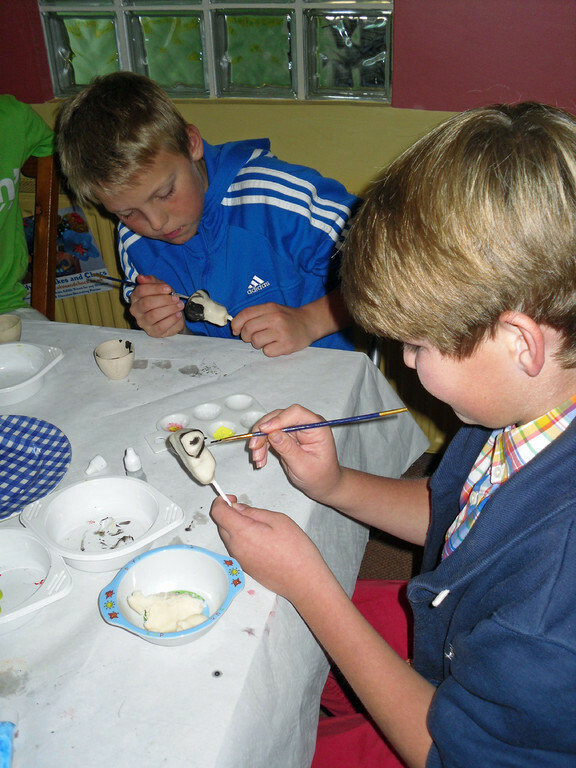 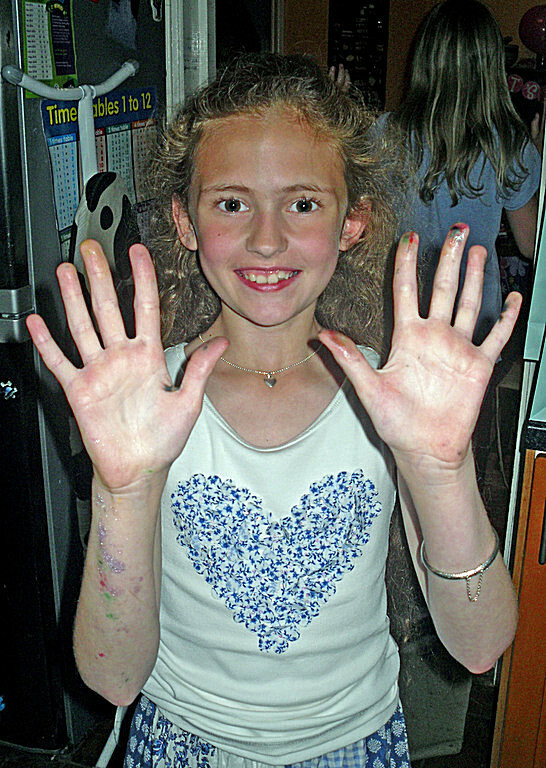 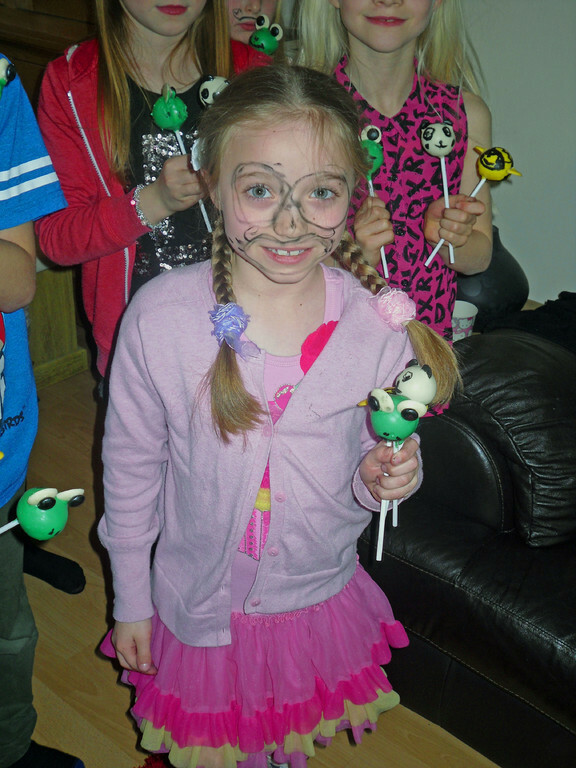 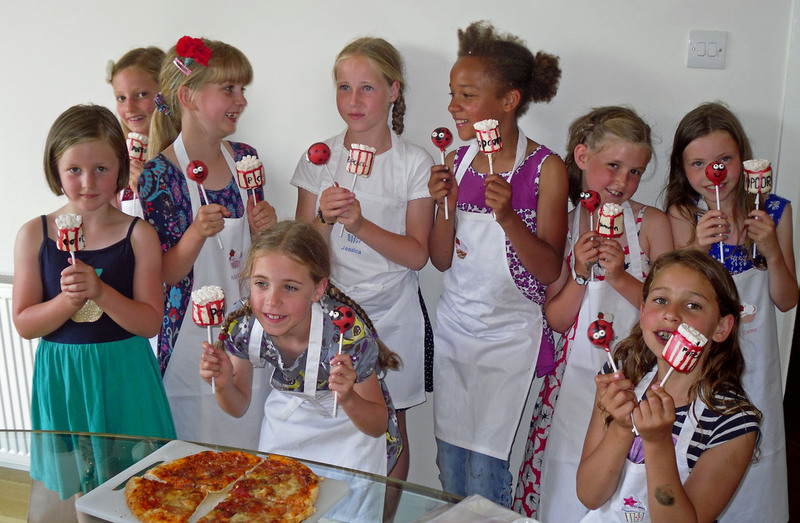 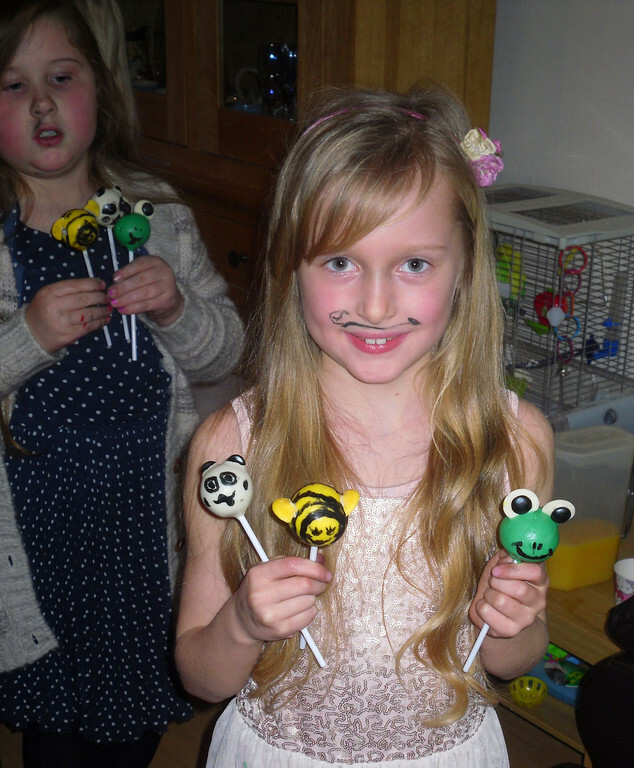 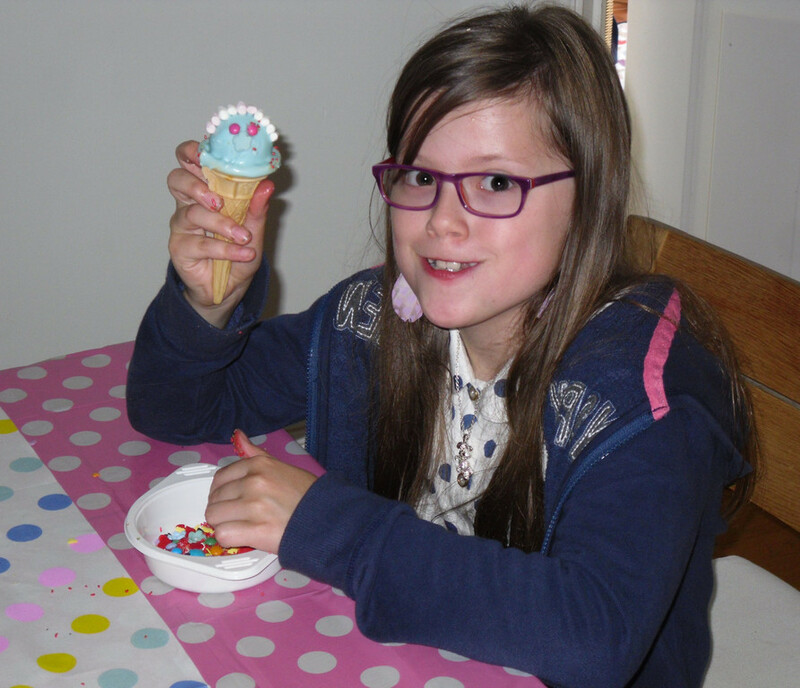 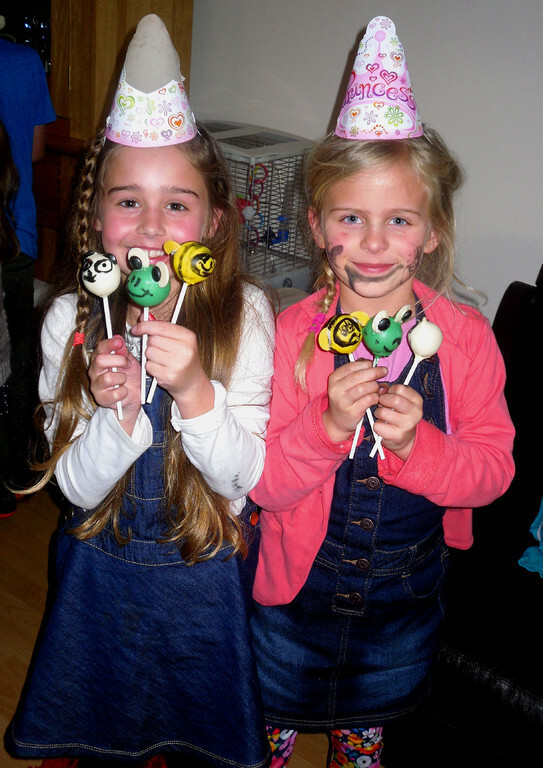 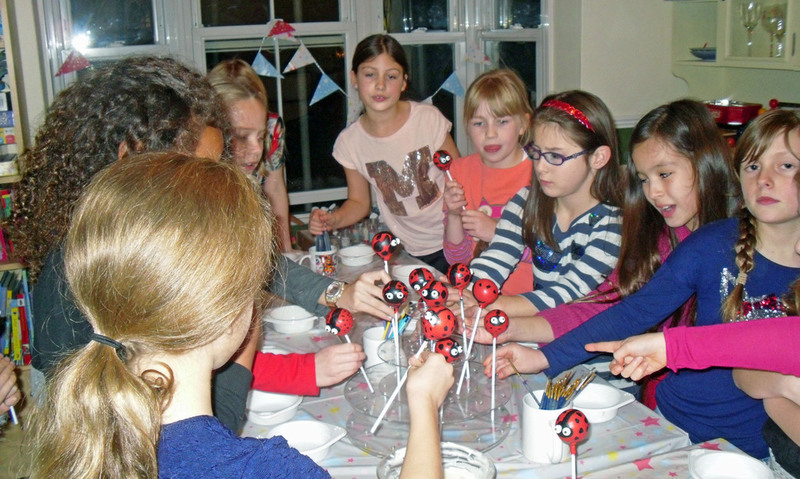 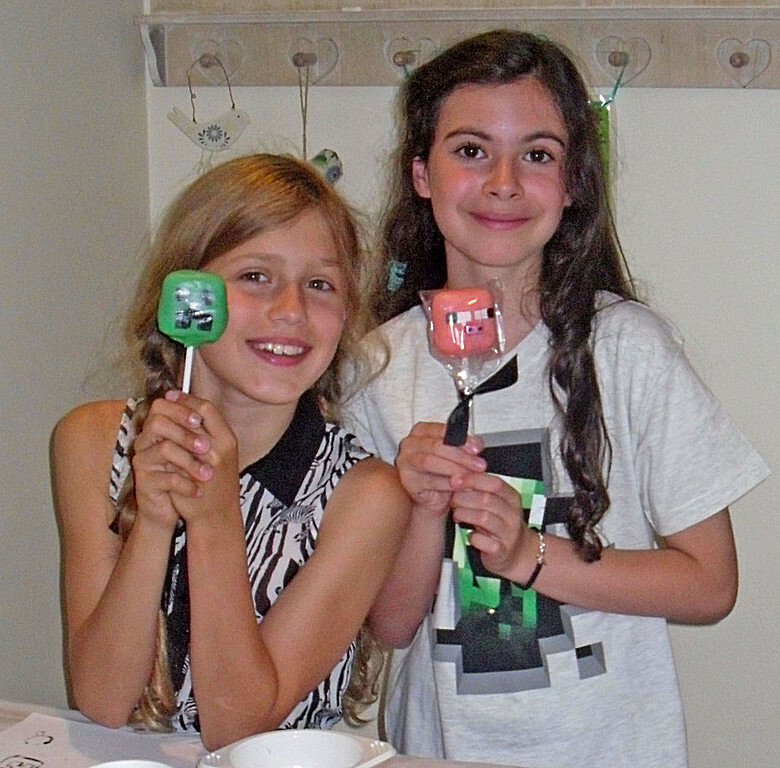 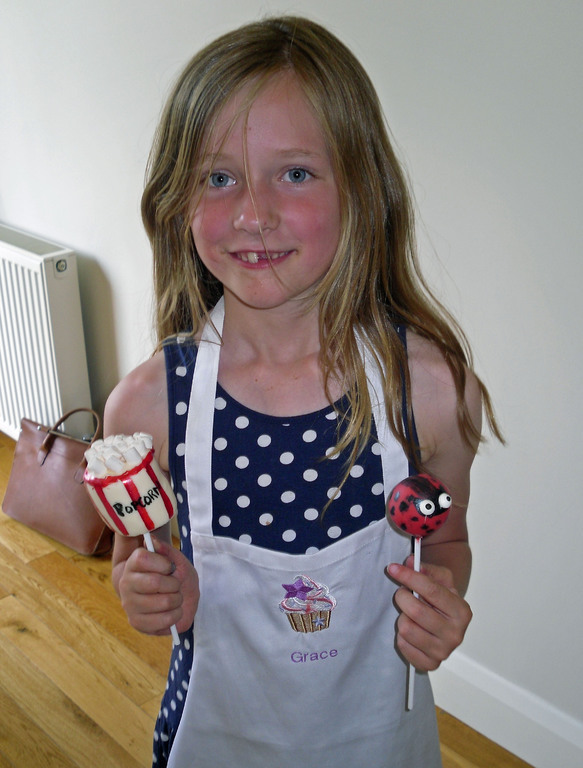 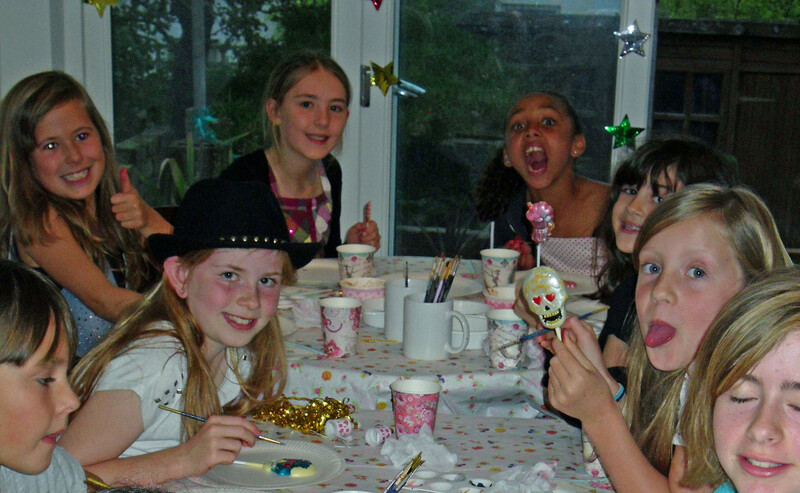 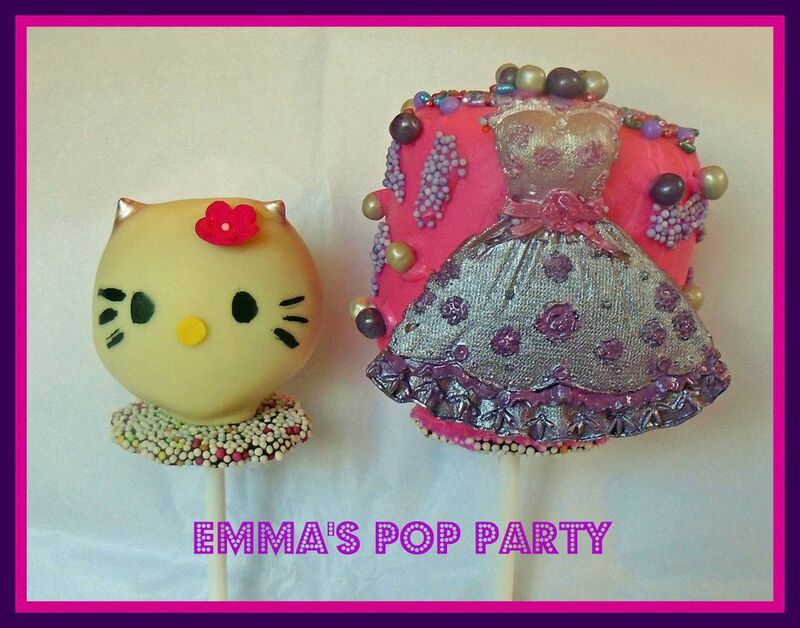 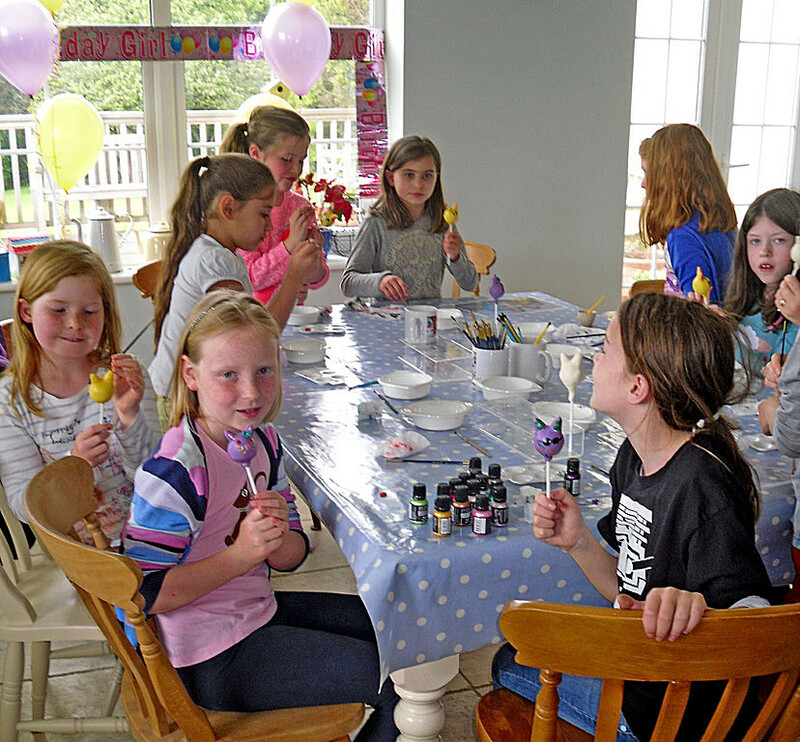 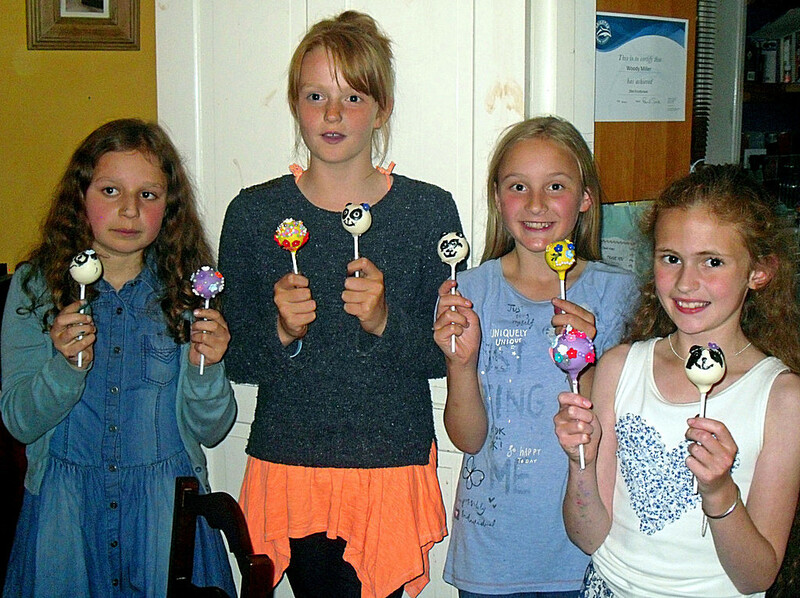 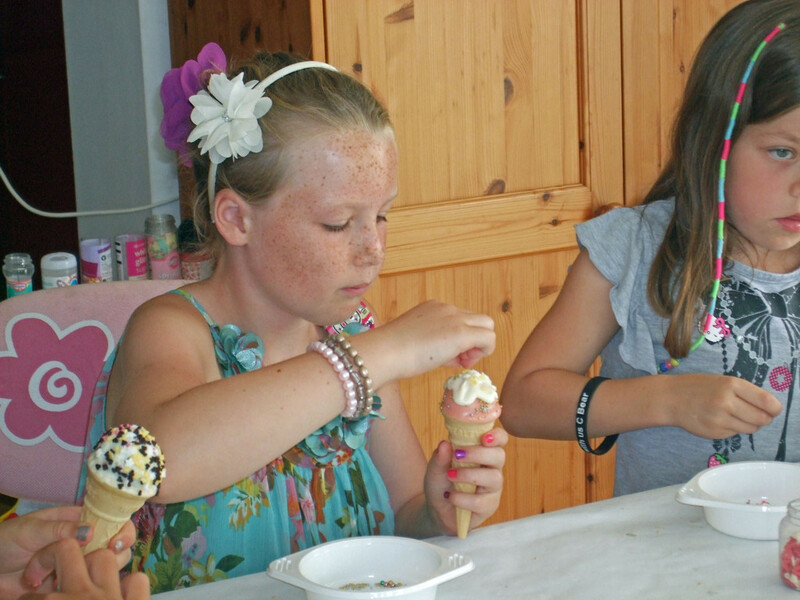 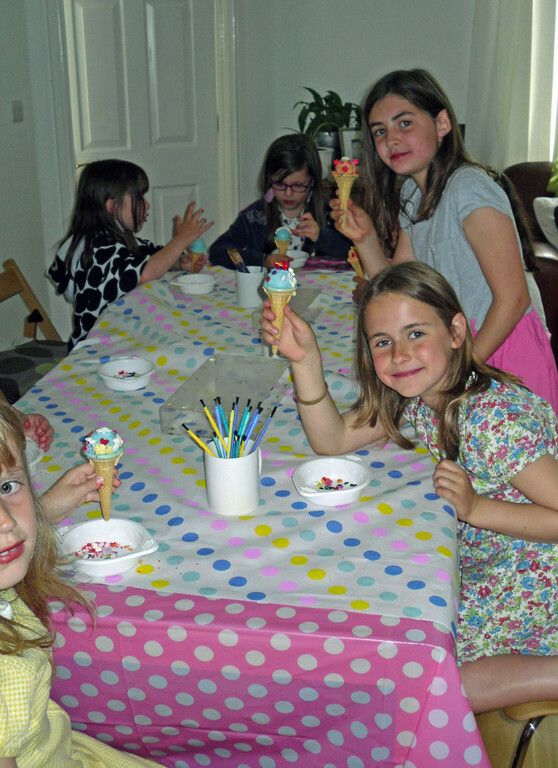 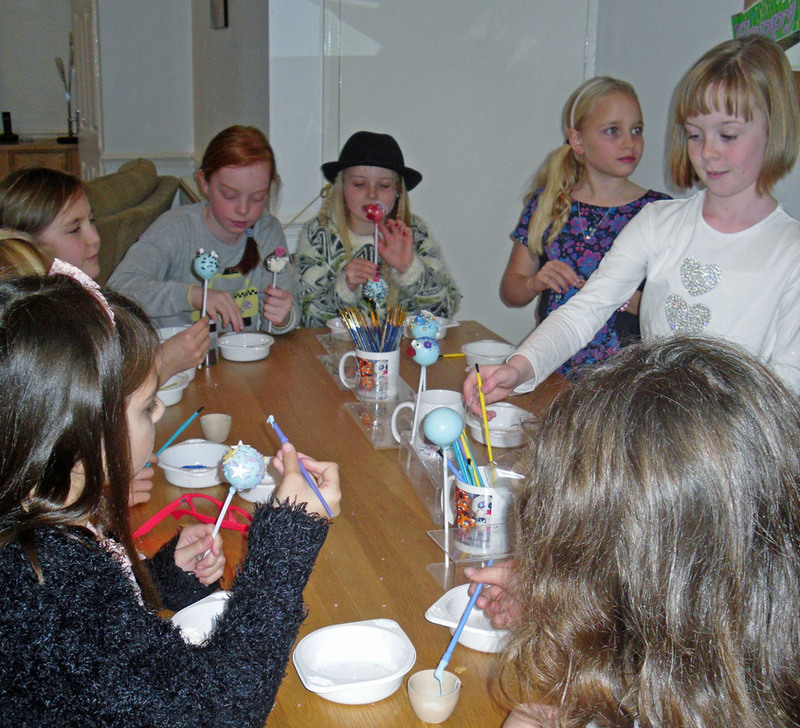 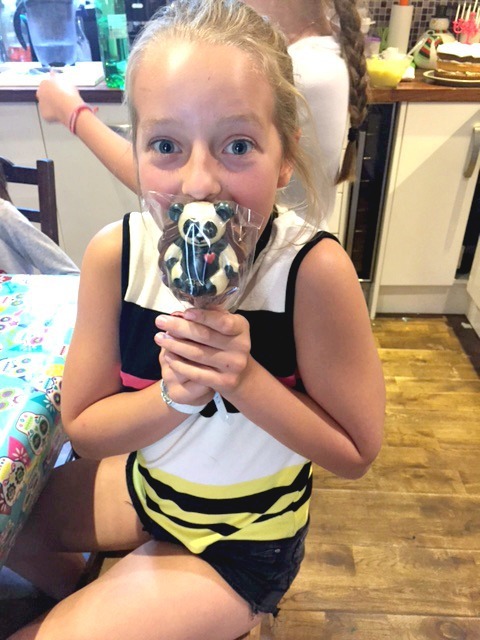 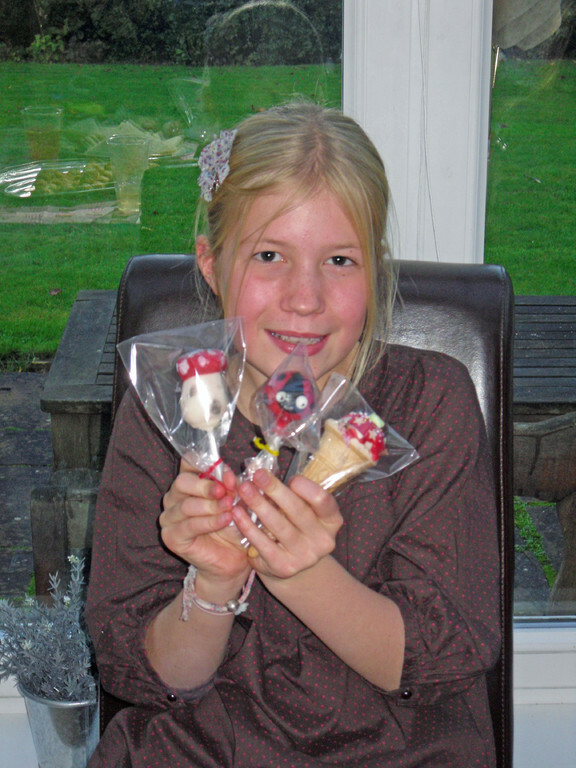 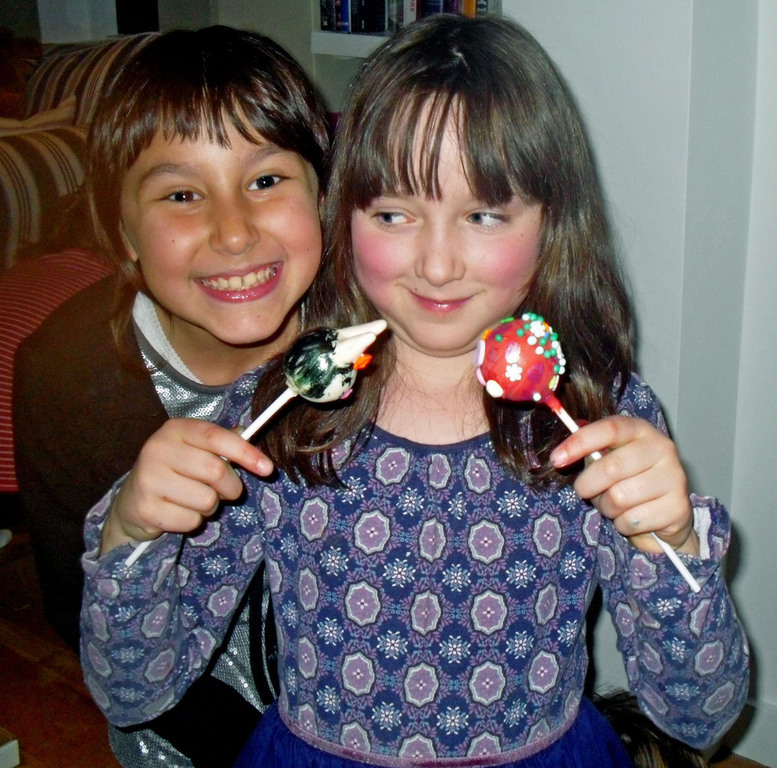 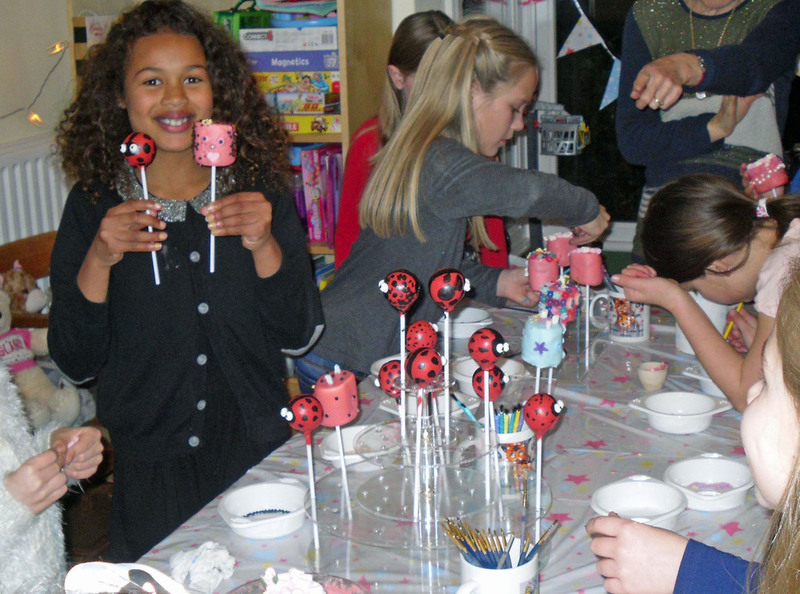 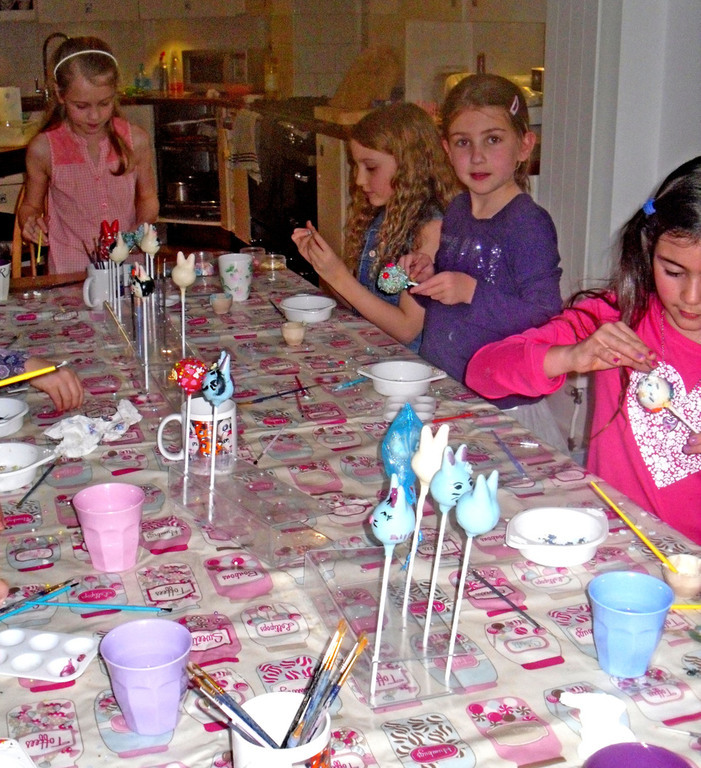 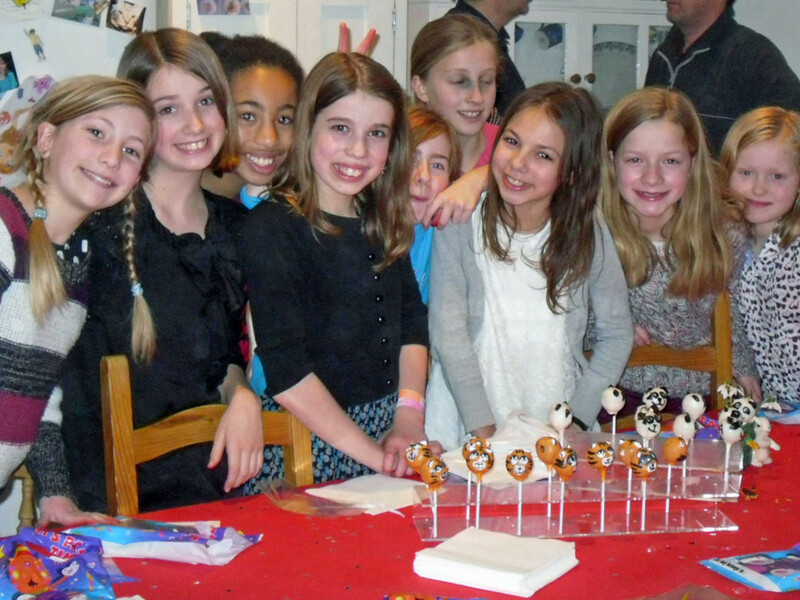 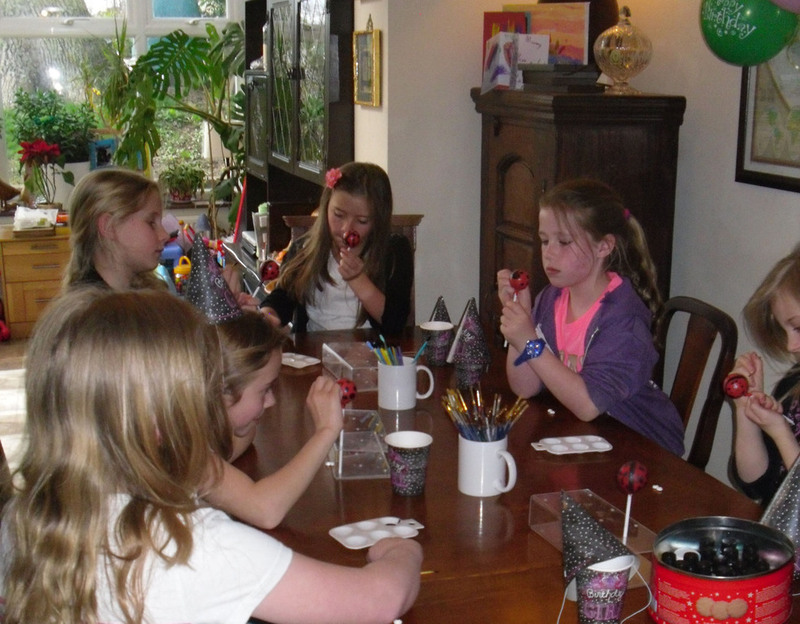 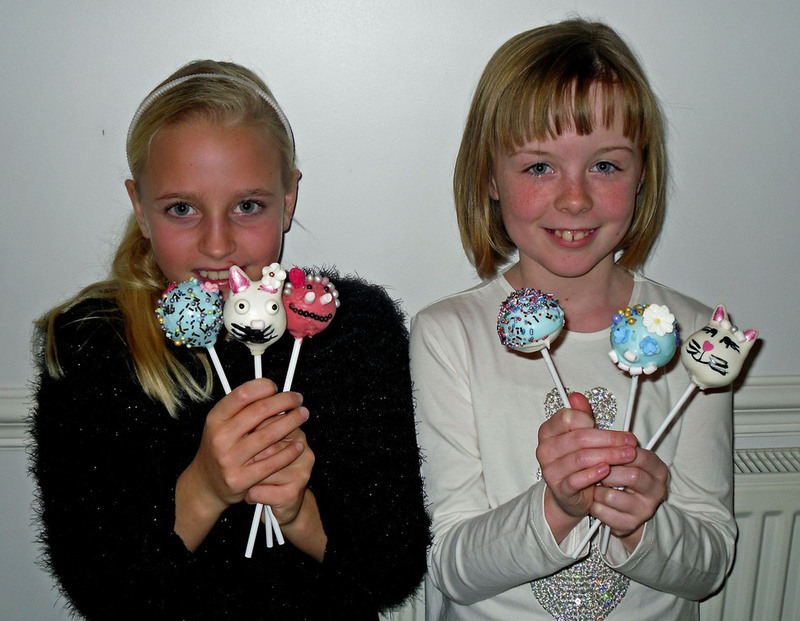 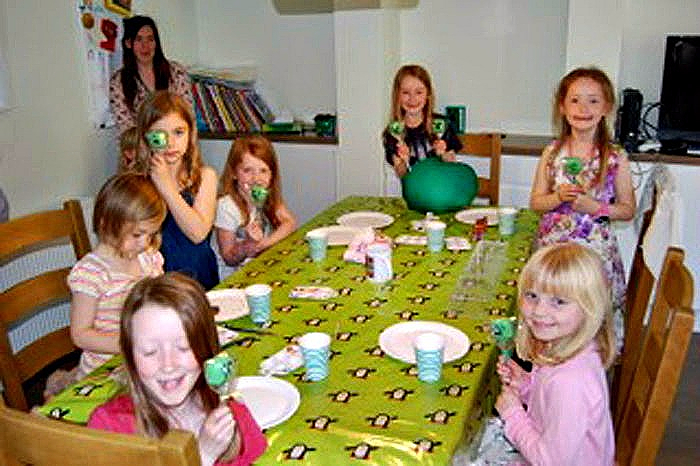 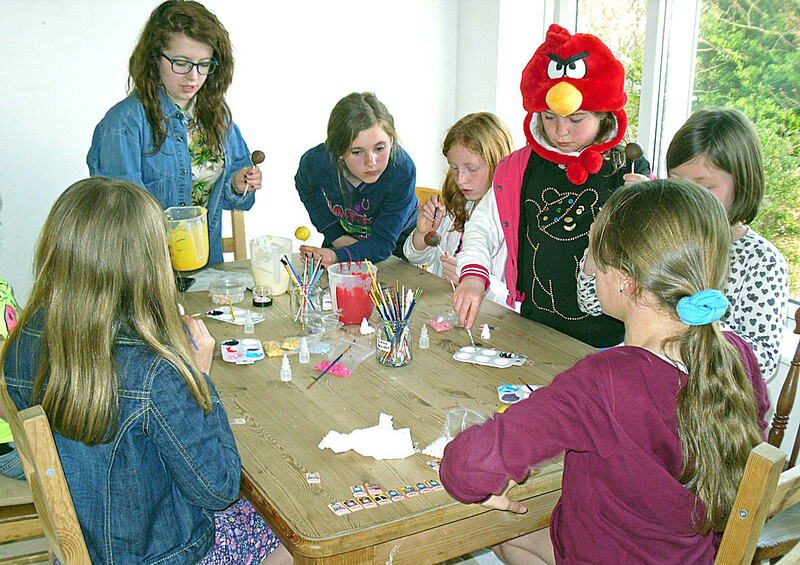 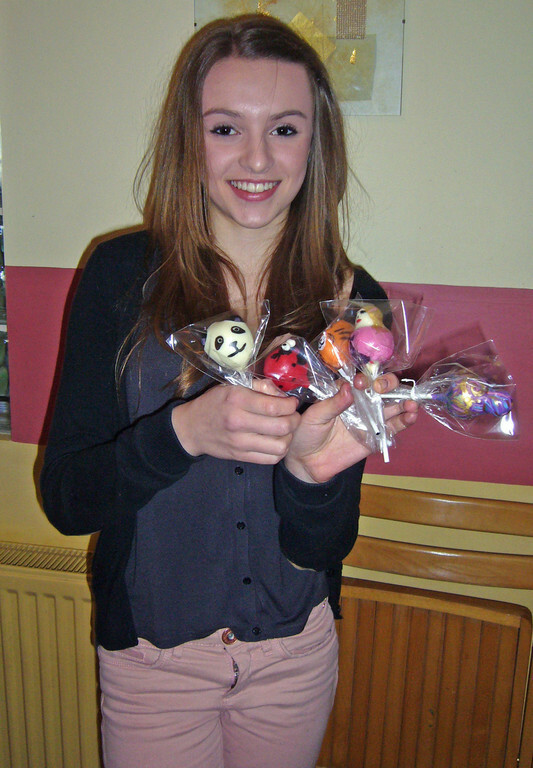 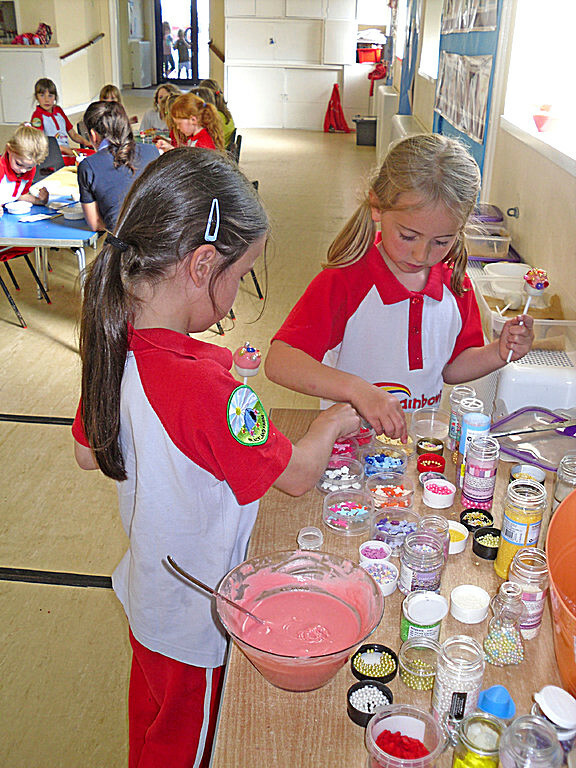 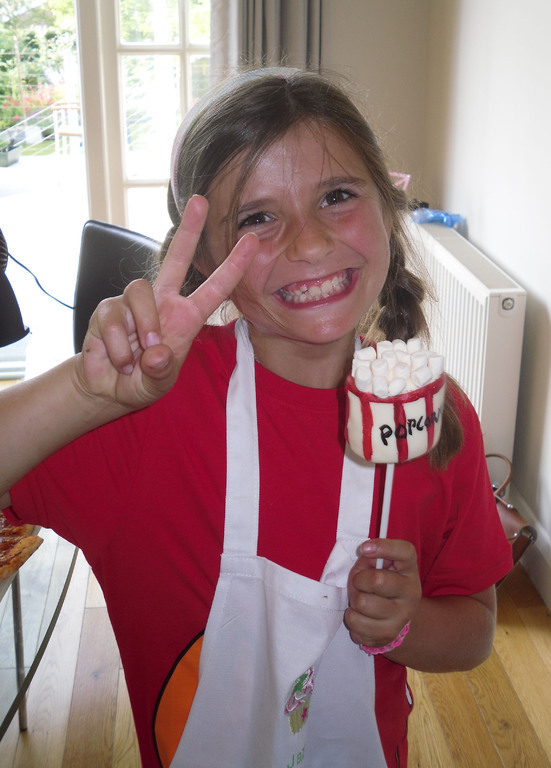 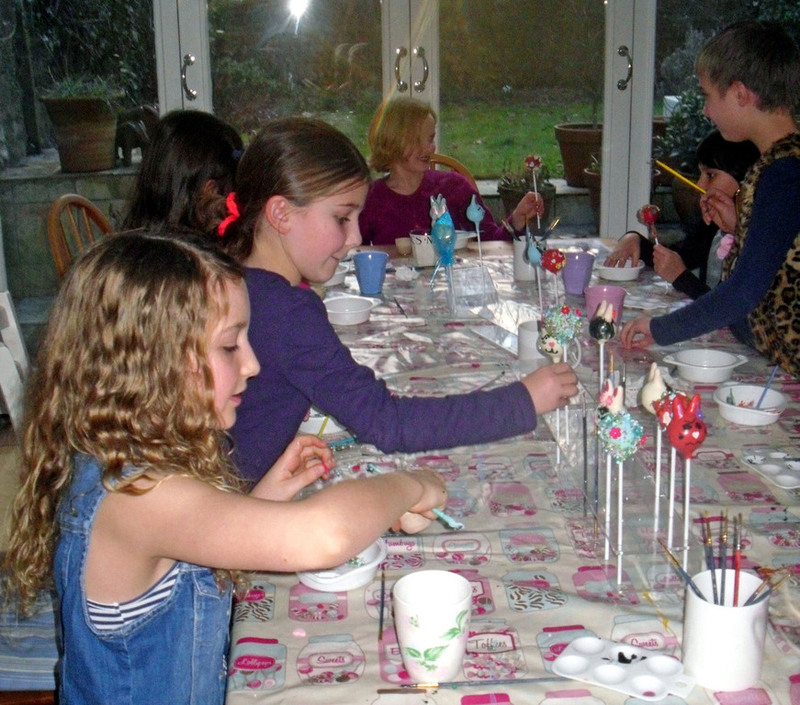 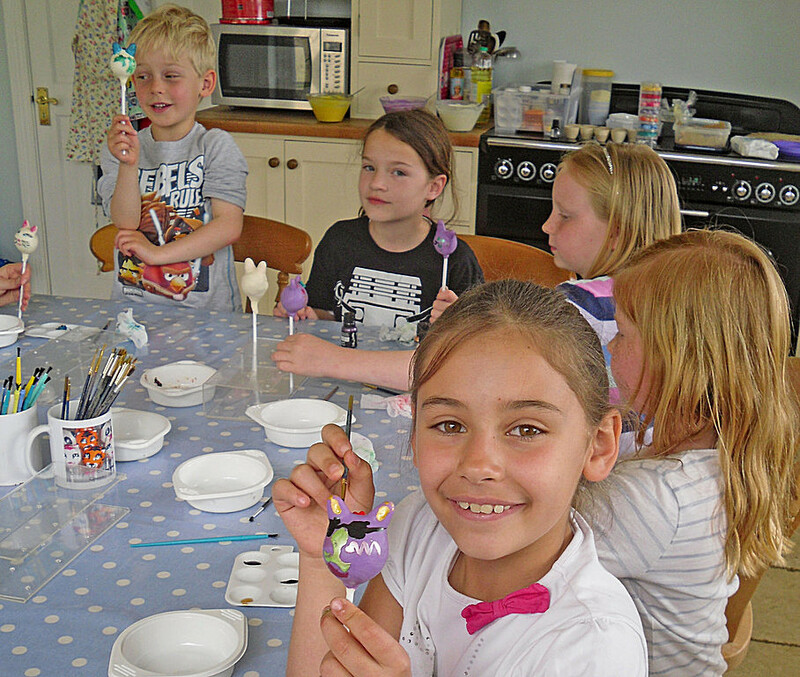 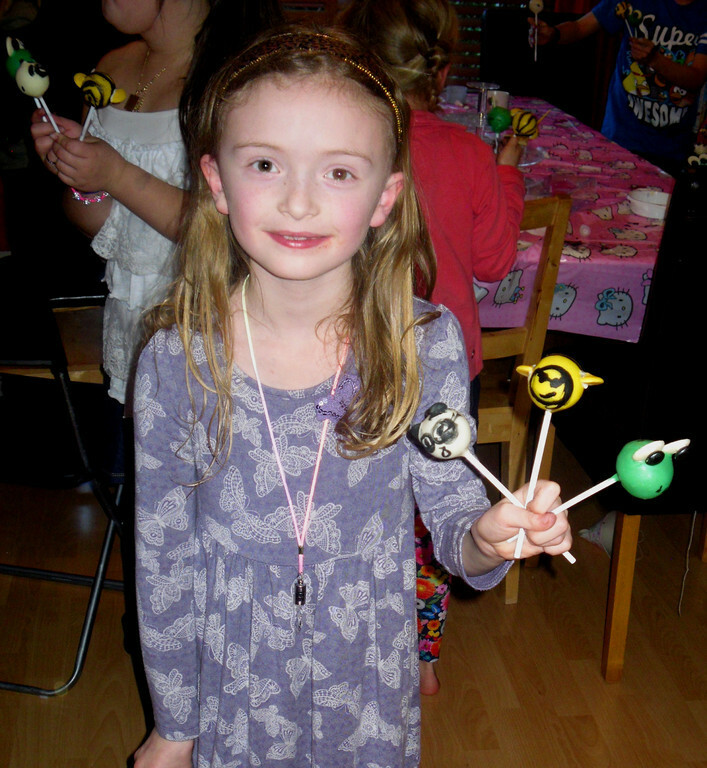 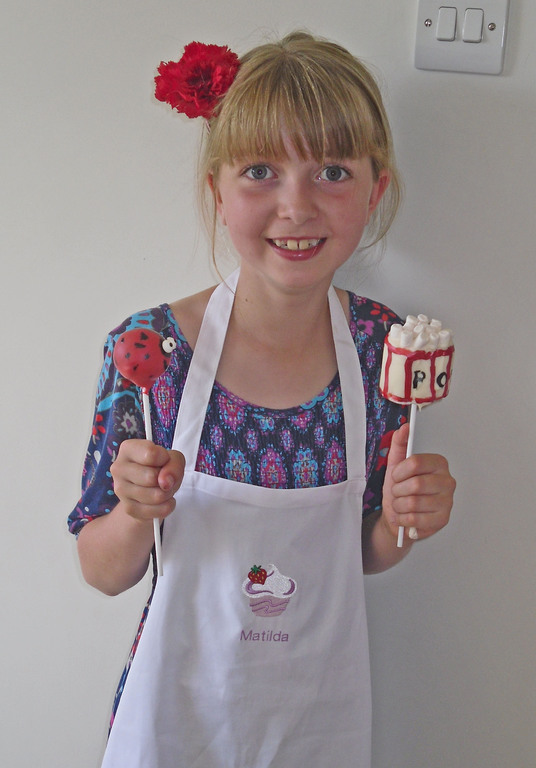 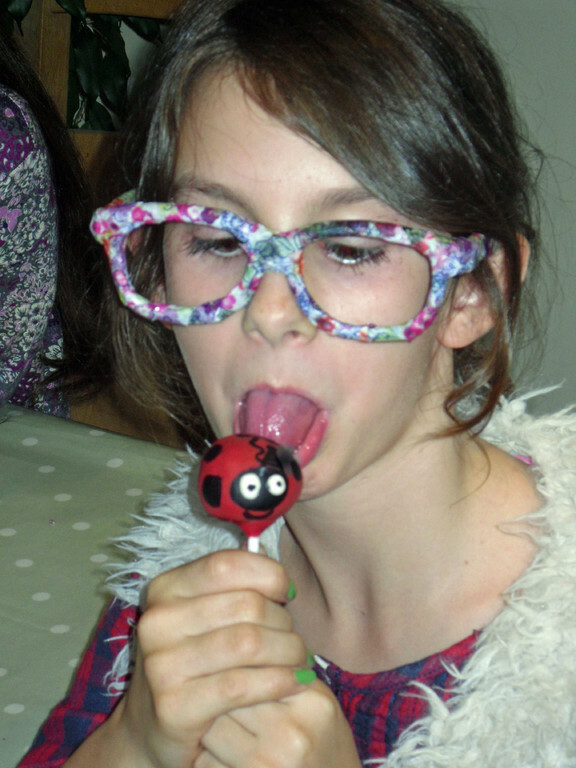 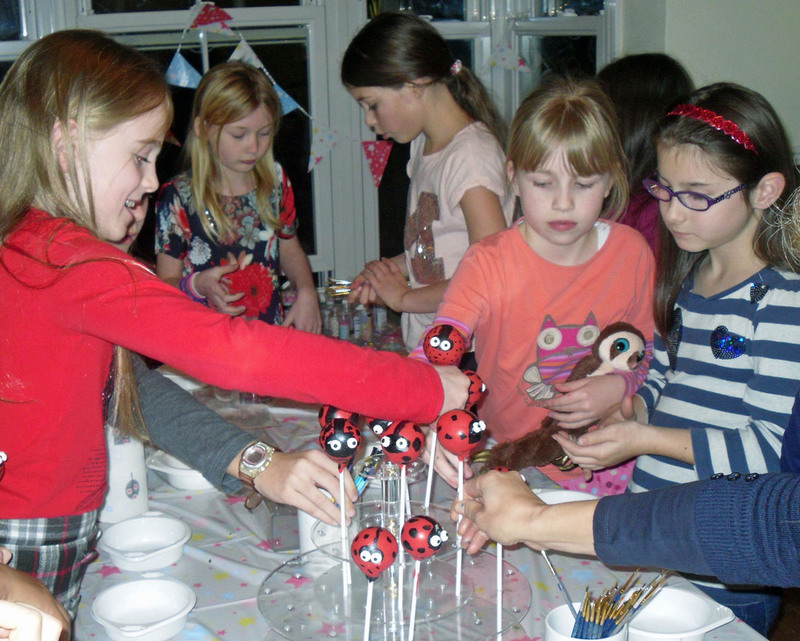 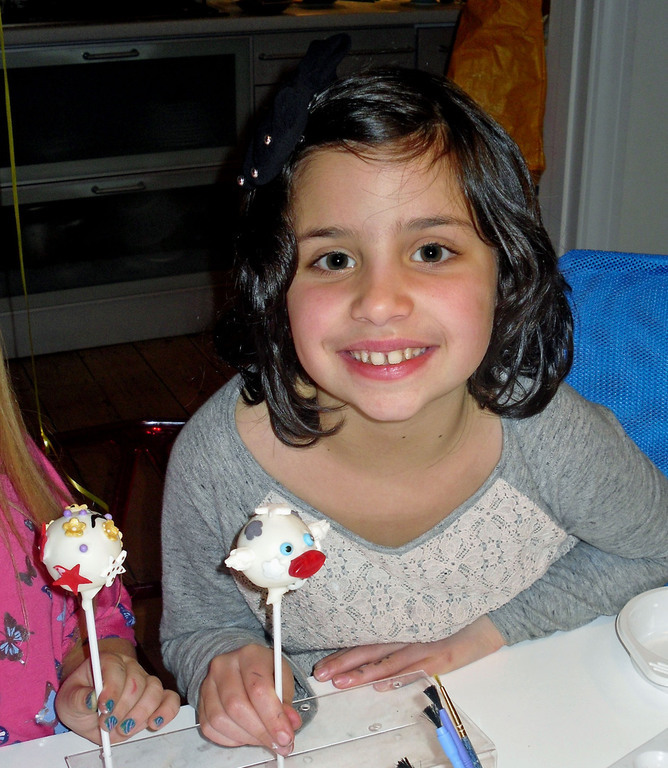 Parties of 6 or more, from £13.50 per person (dependent on length of party and number of cake pops). 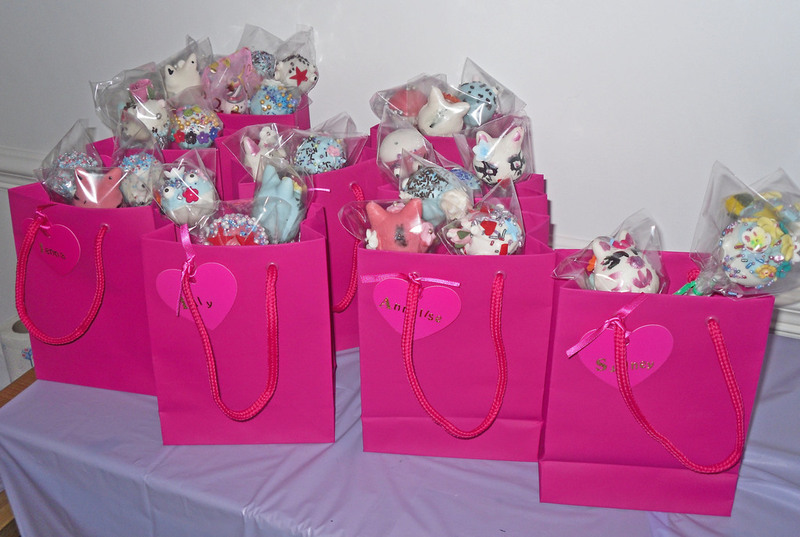 SEE FULL PRICE LIST BELOW. 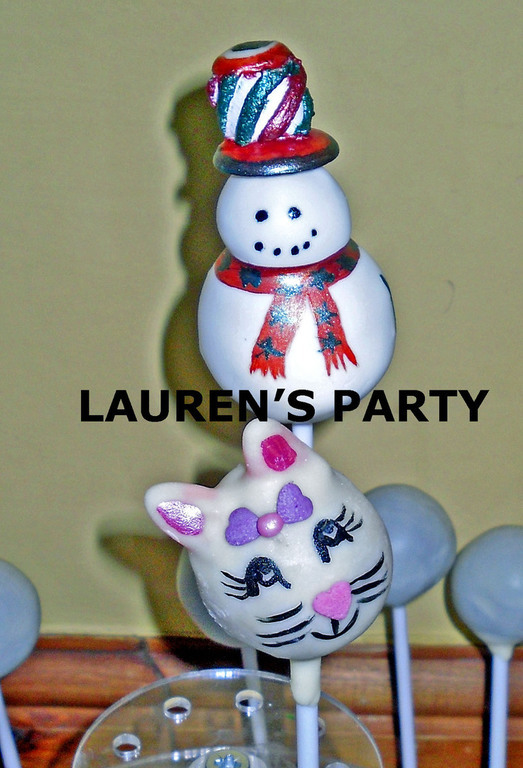 Choose a design, or give me a theme and leave it as a surprise! 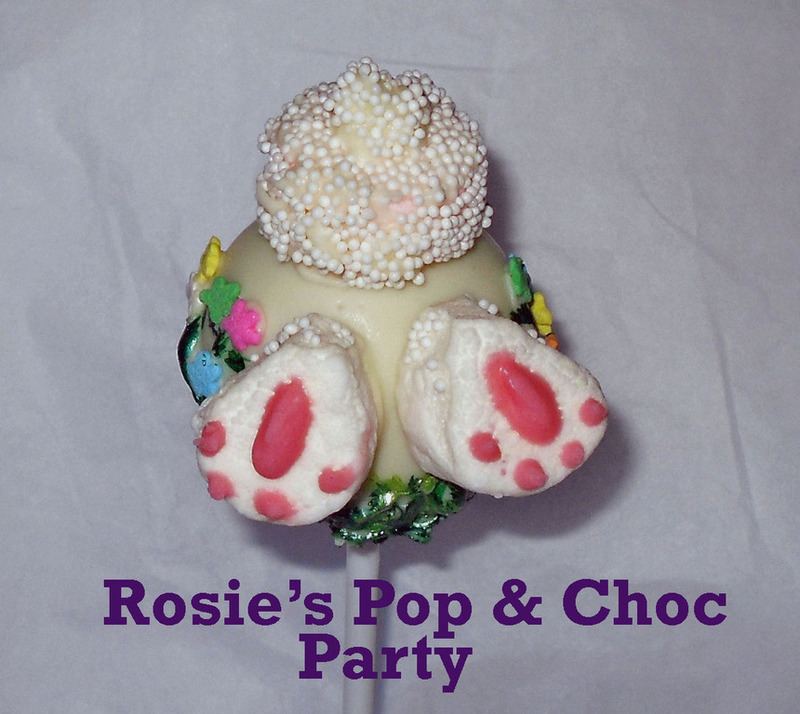 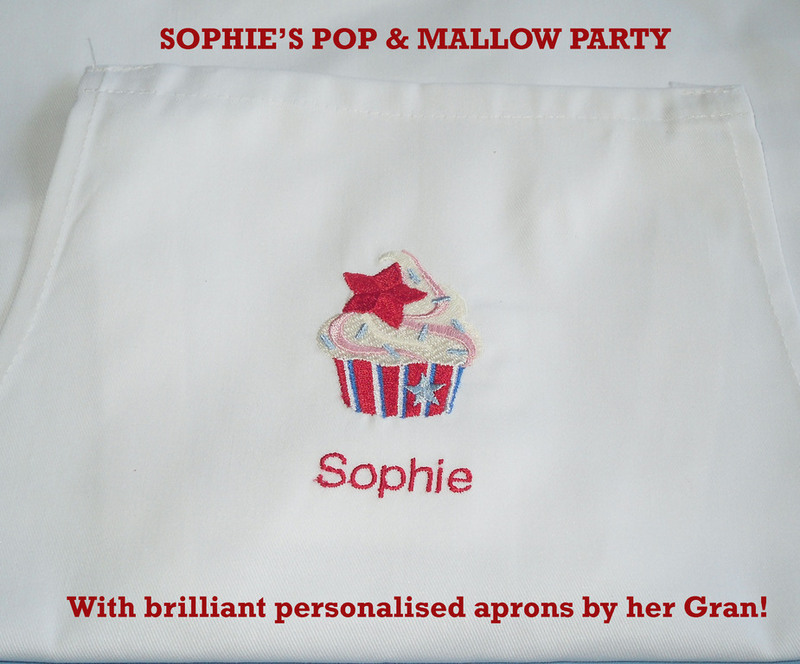 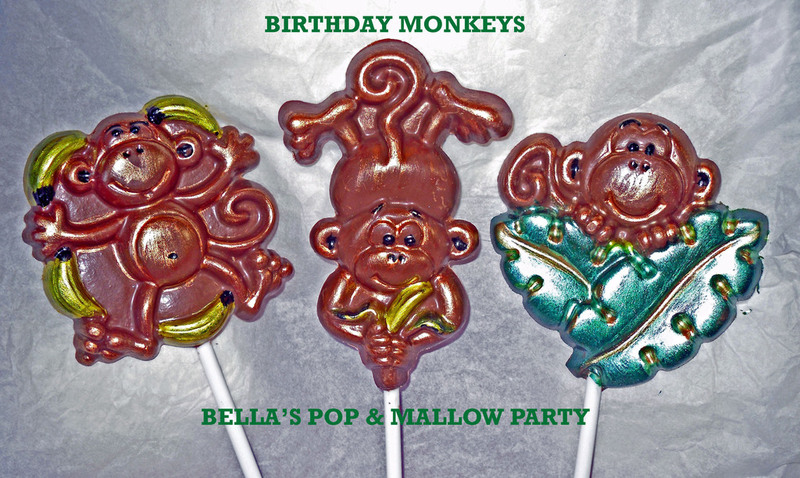 Can be combined with a chocolate decorating or marshmallow party for a doubly tasty event! 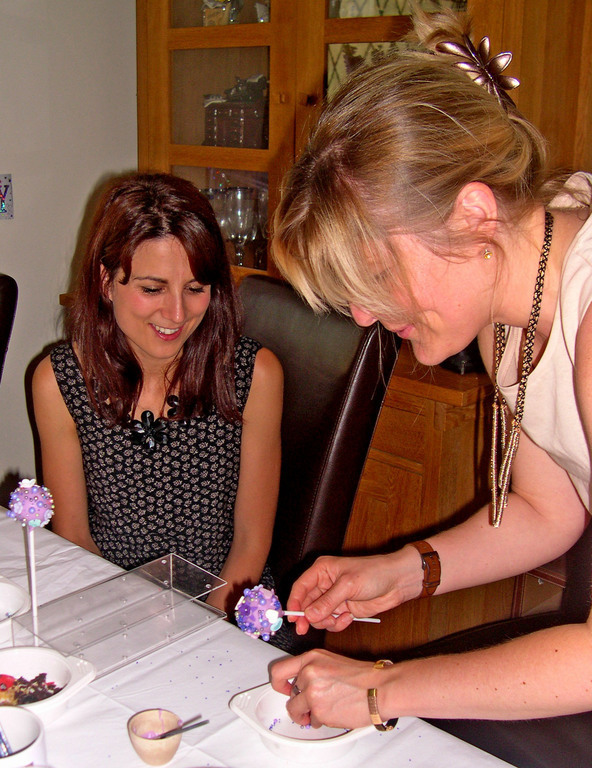 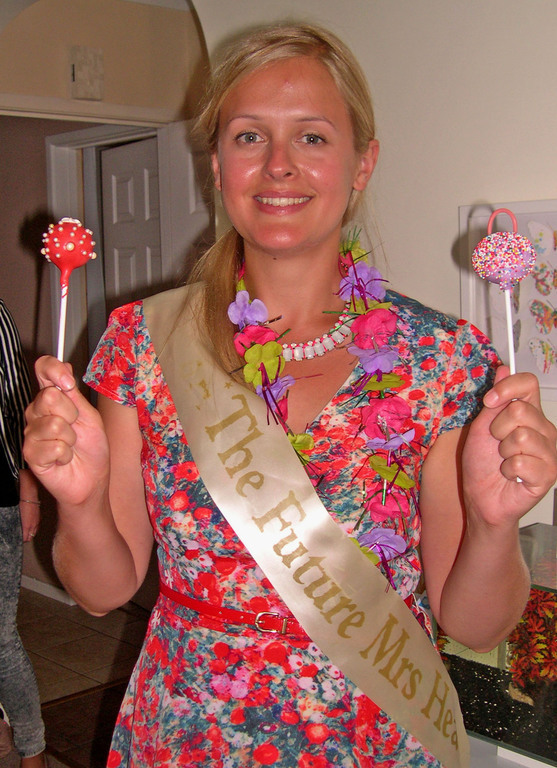 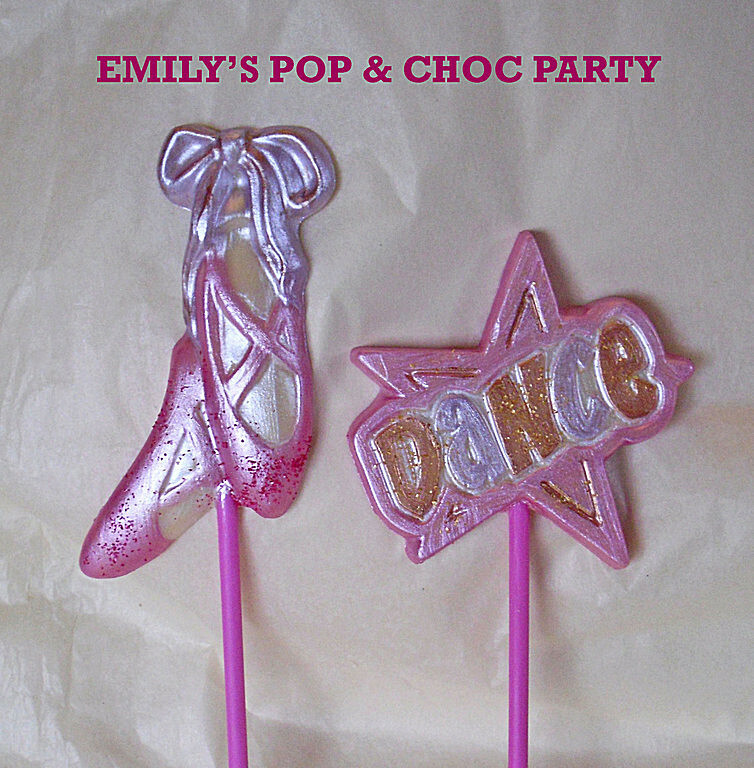 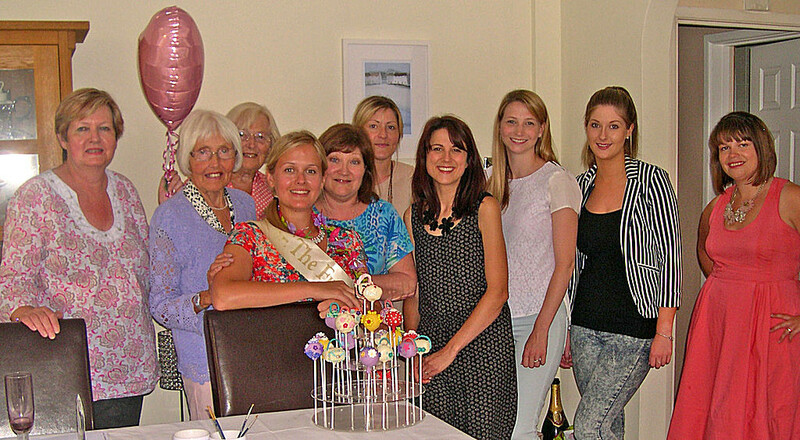 Hen parties, baby showers...or just a fun, girly get together! 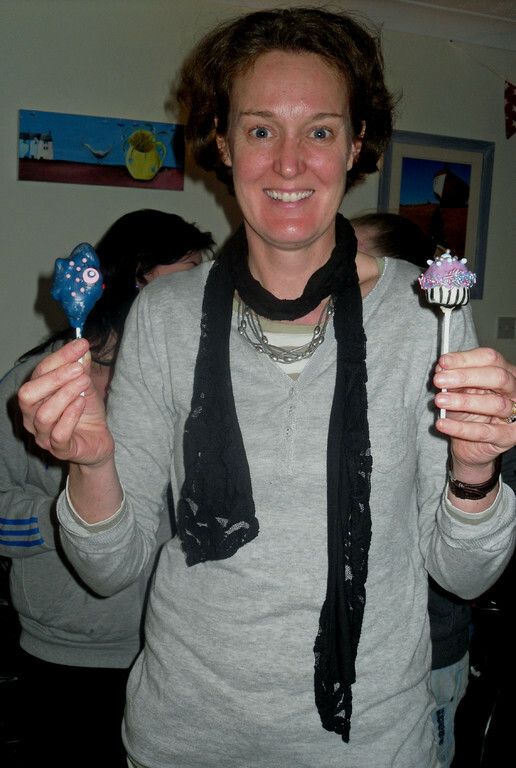 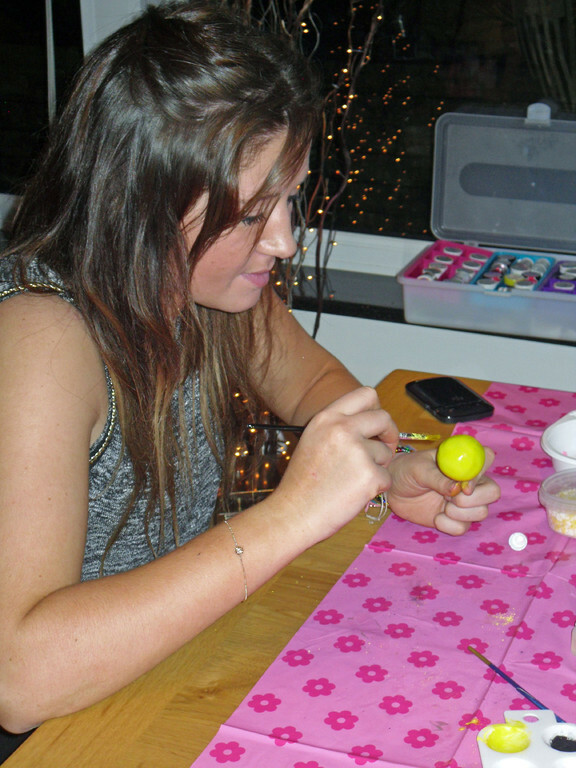 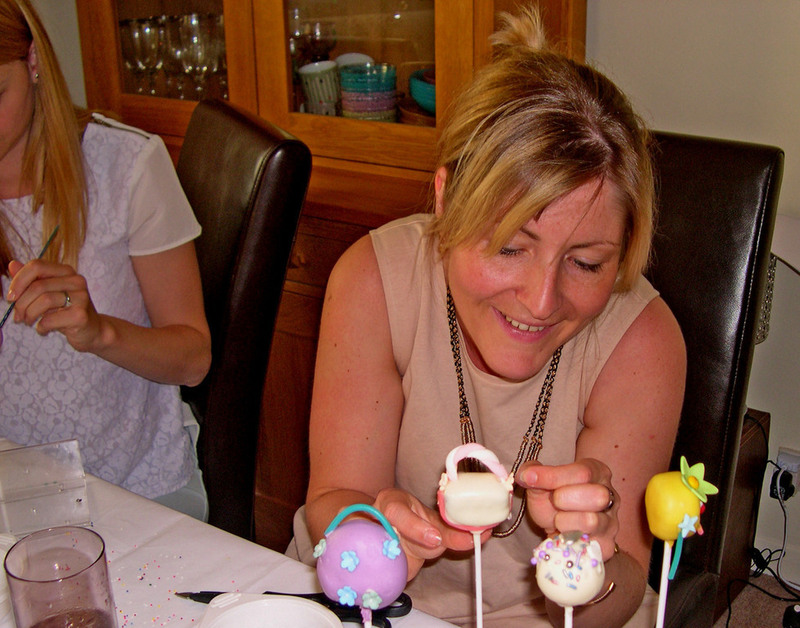 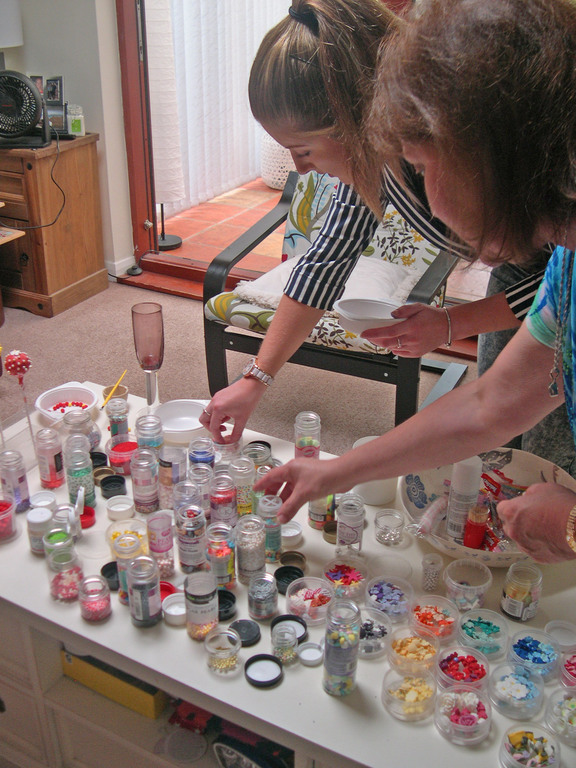 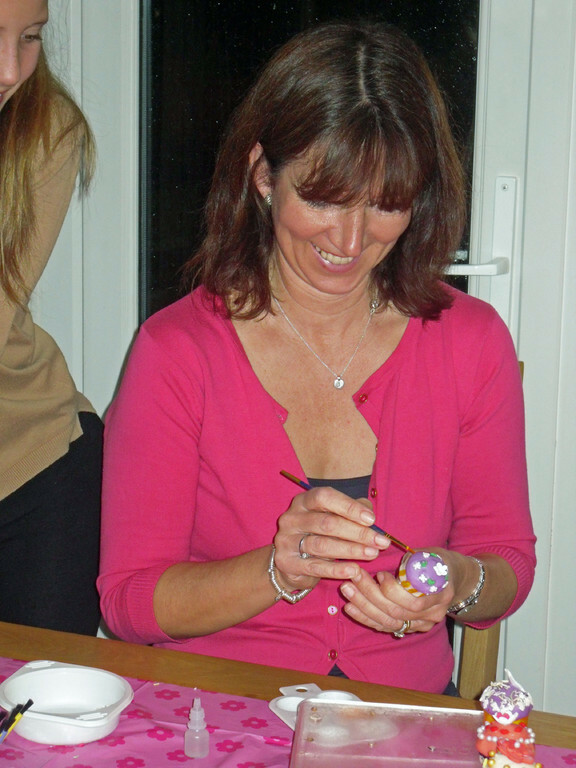 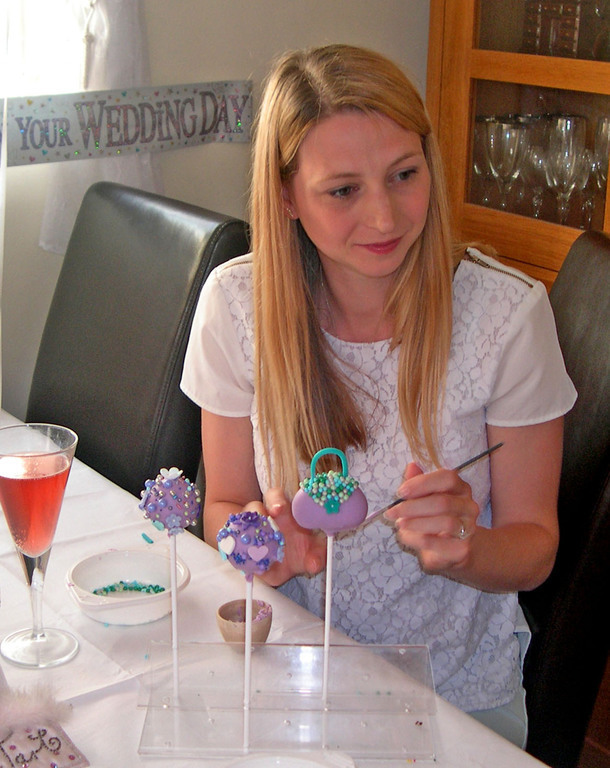 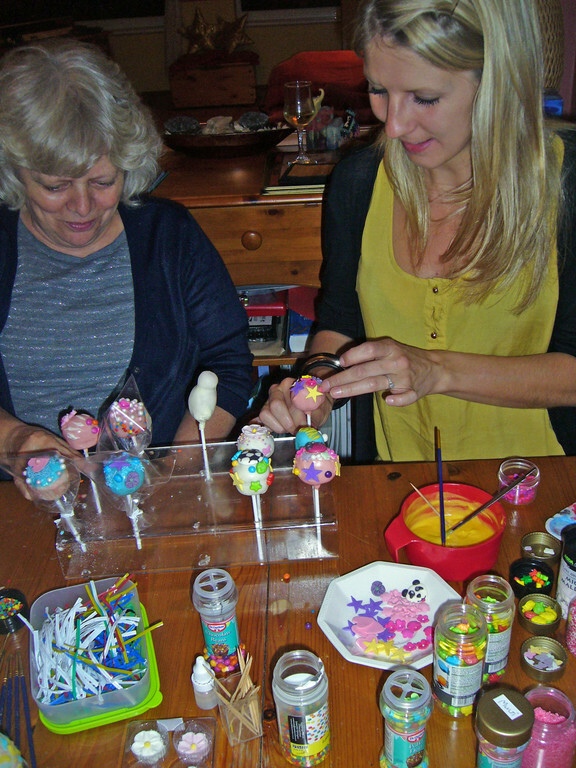 ADULTS ENJOY CAKE POP DECORATING TOO! 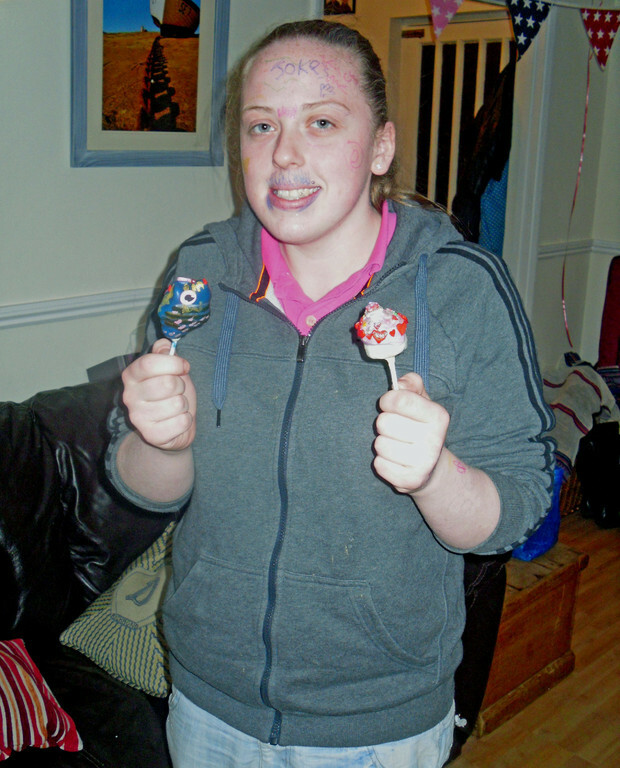 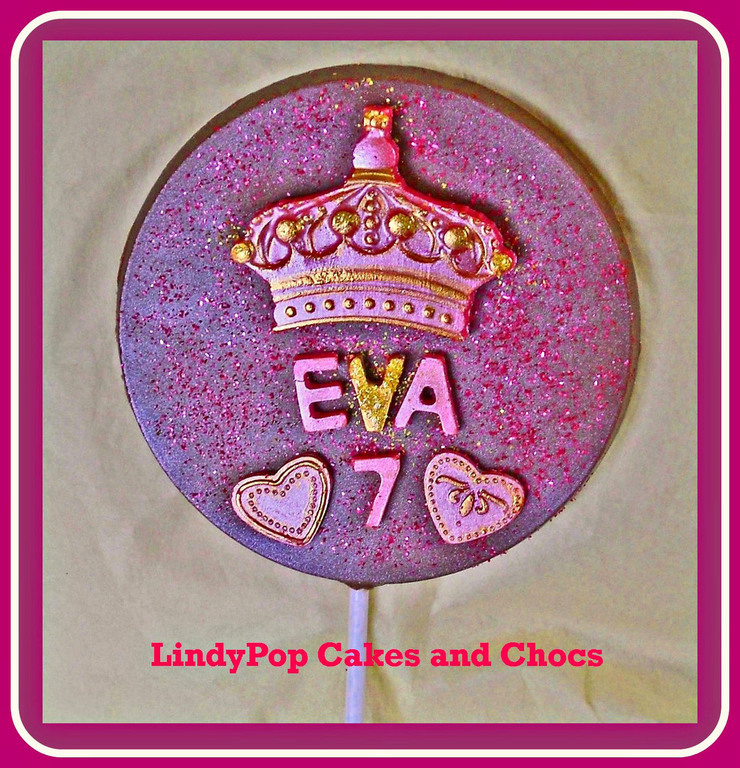 Click here for reviews about LindyPop Cakes and Chocs on freeindex.